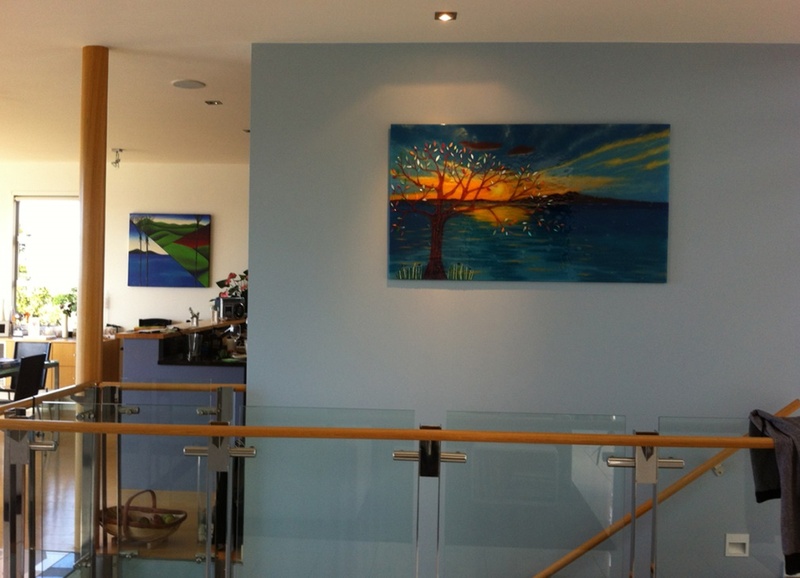 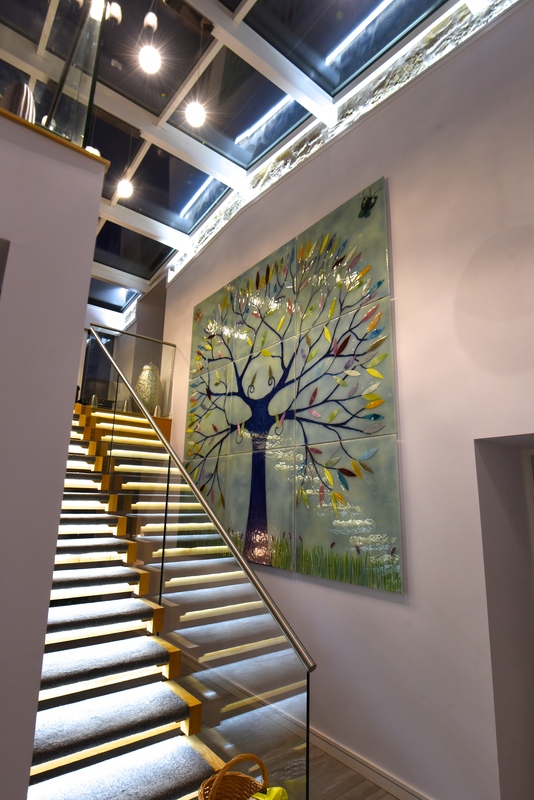 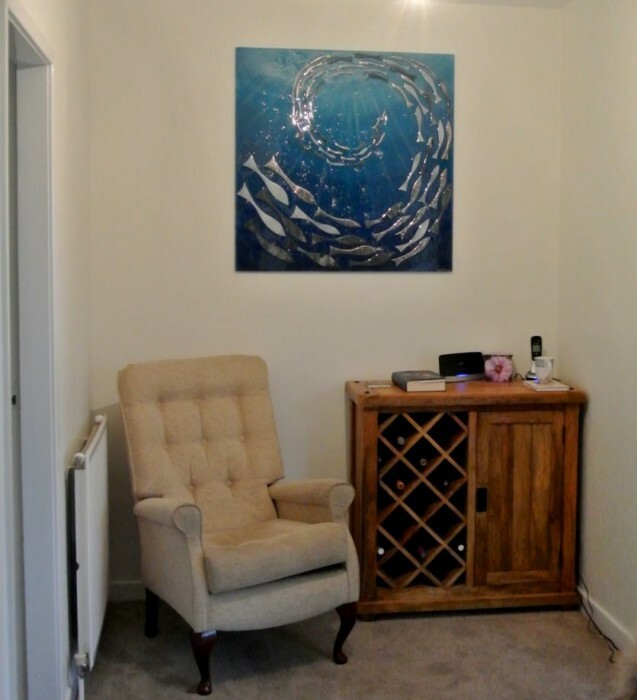 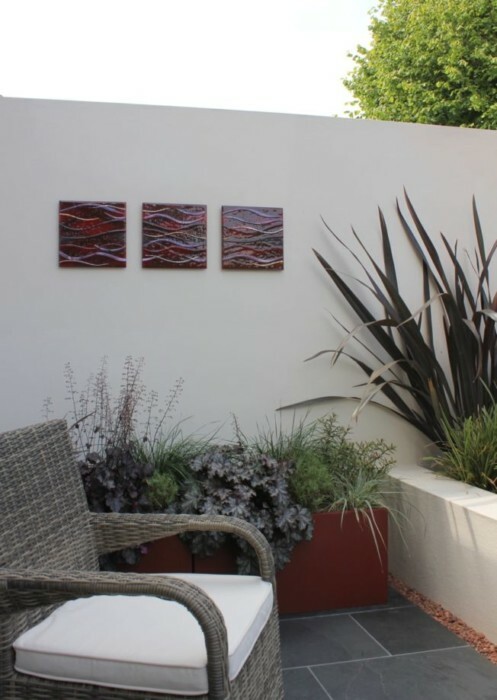 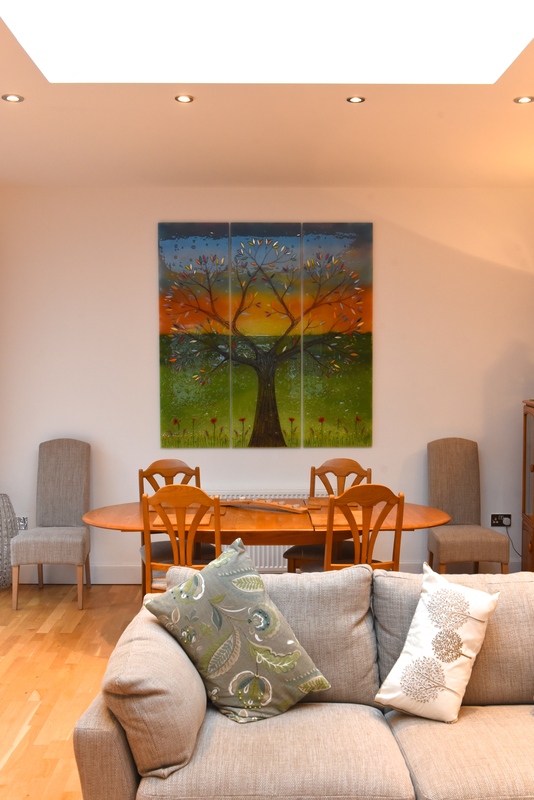 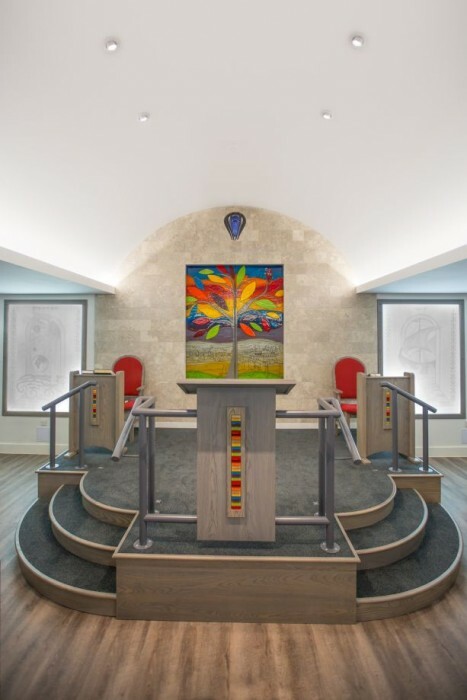 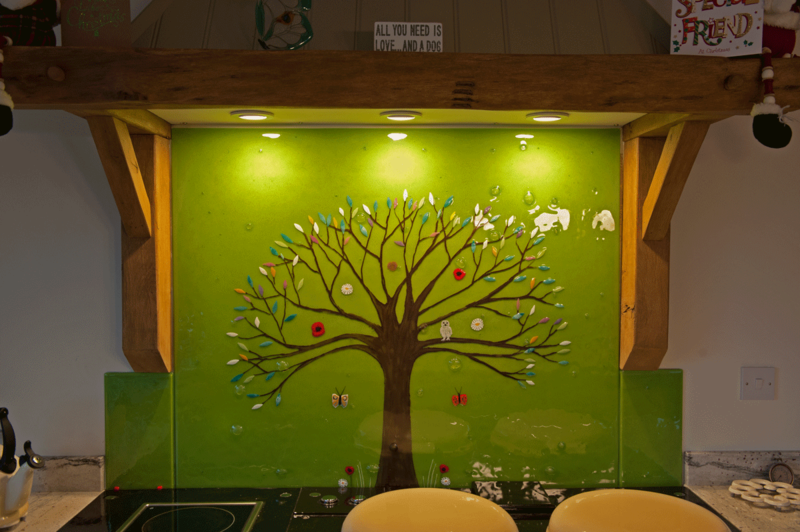 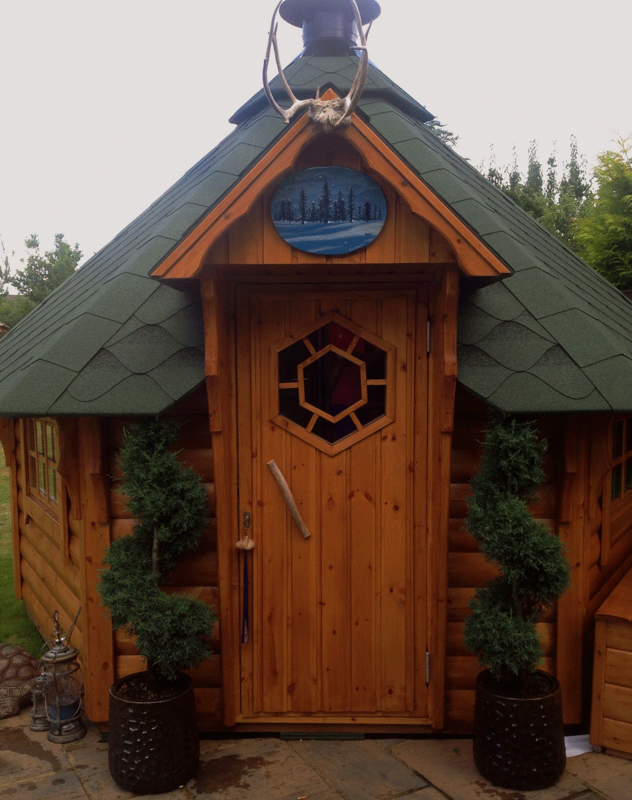 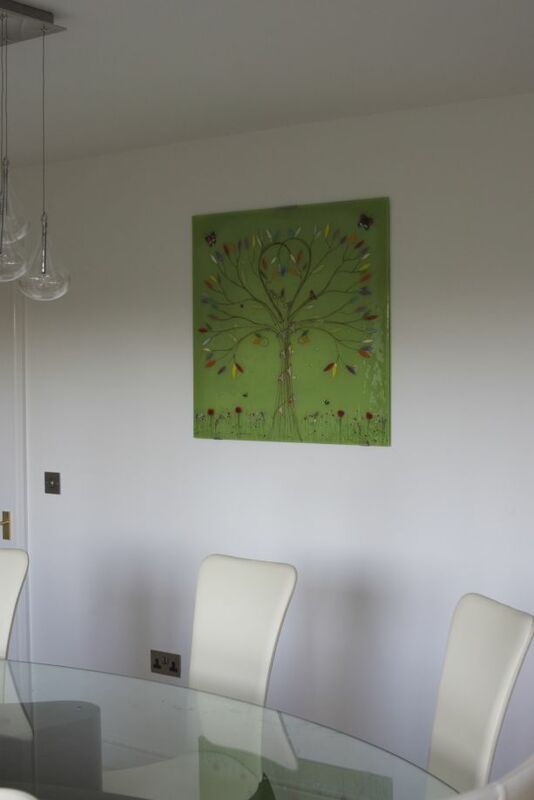 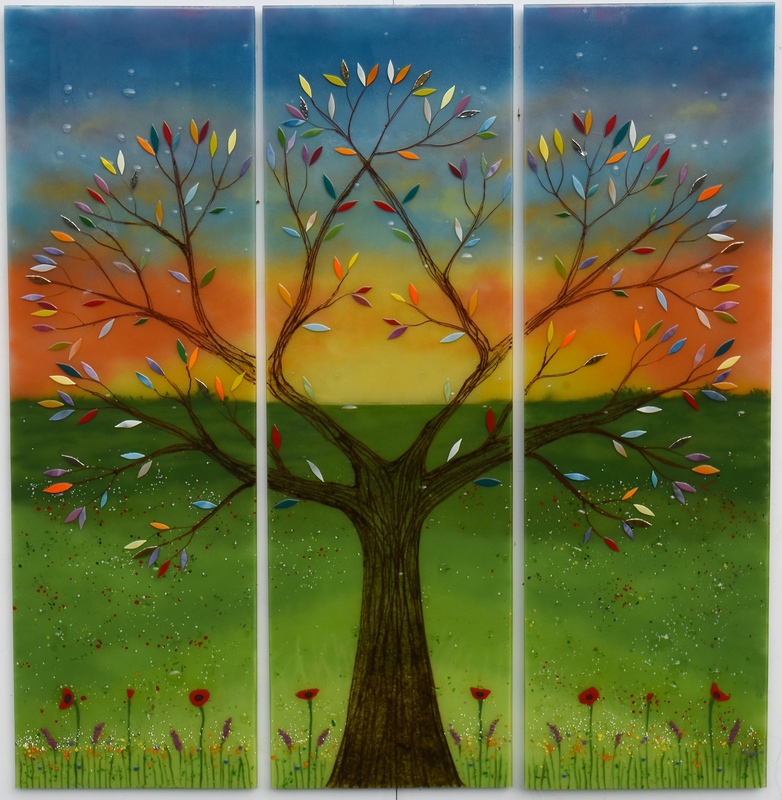 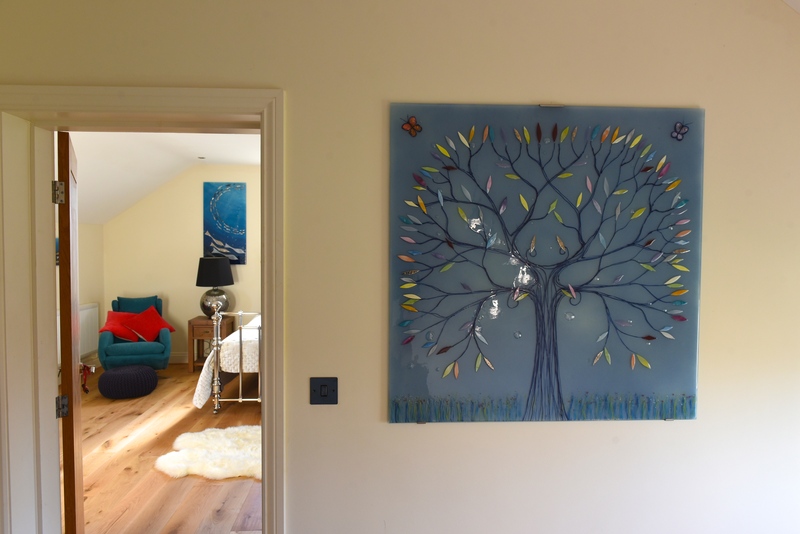 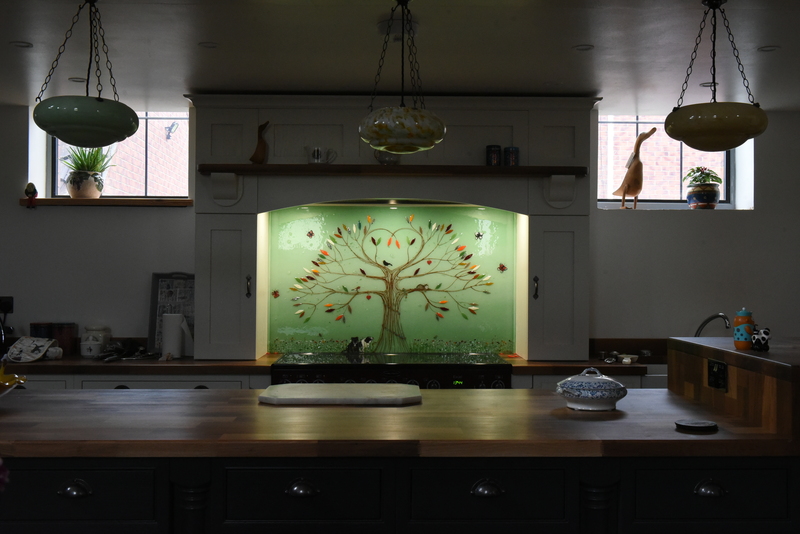 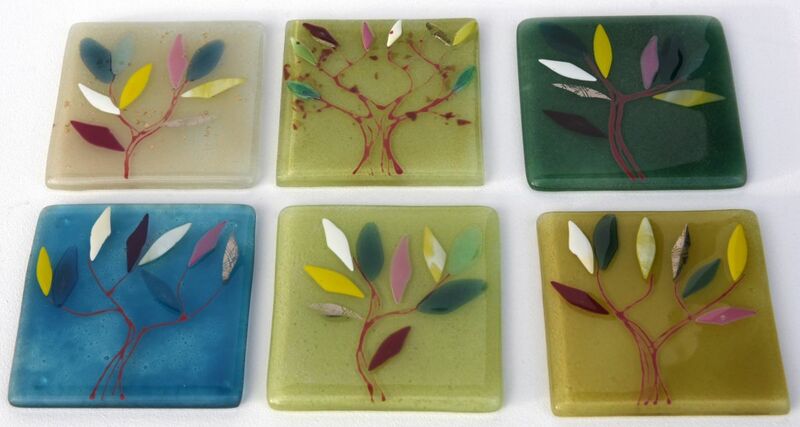 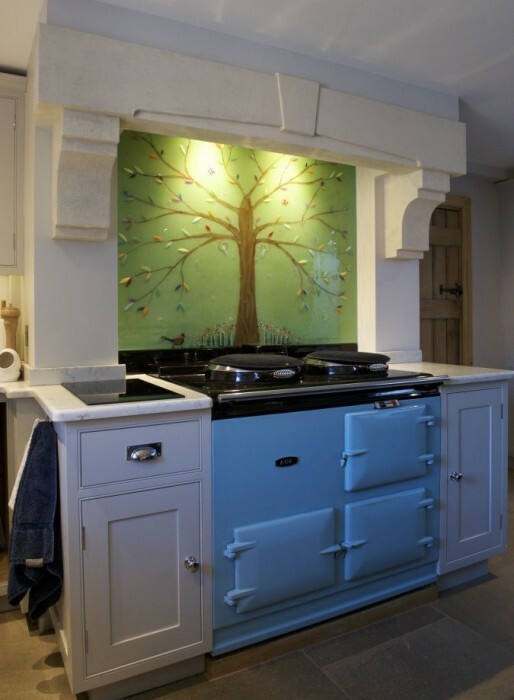 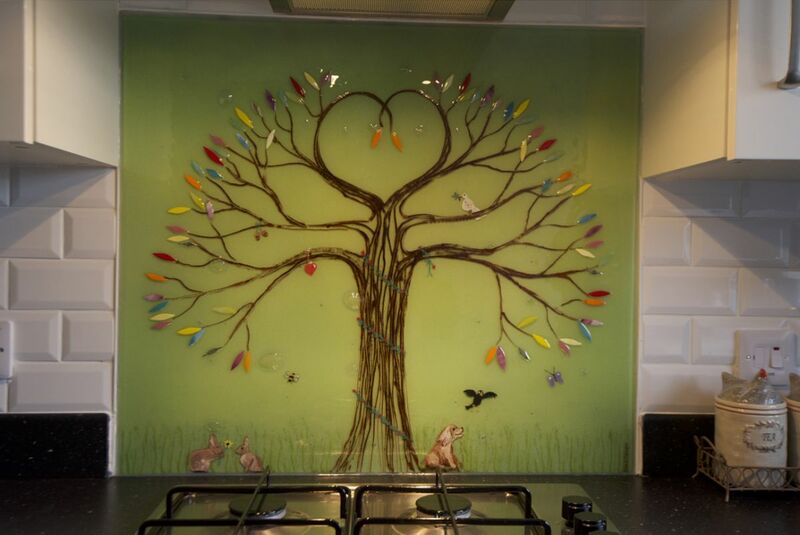 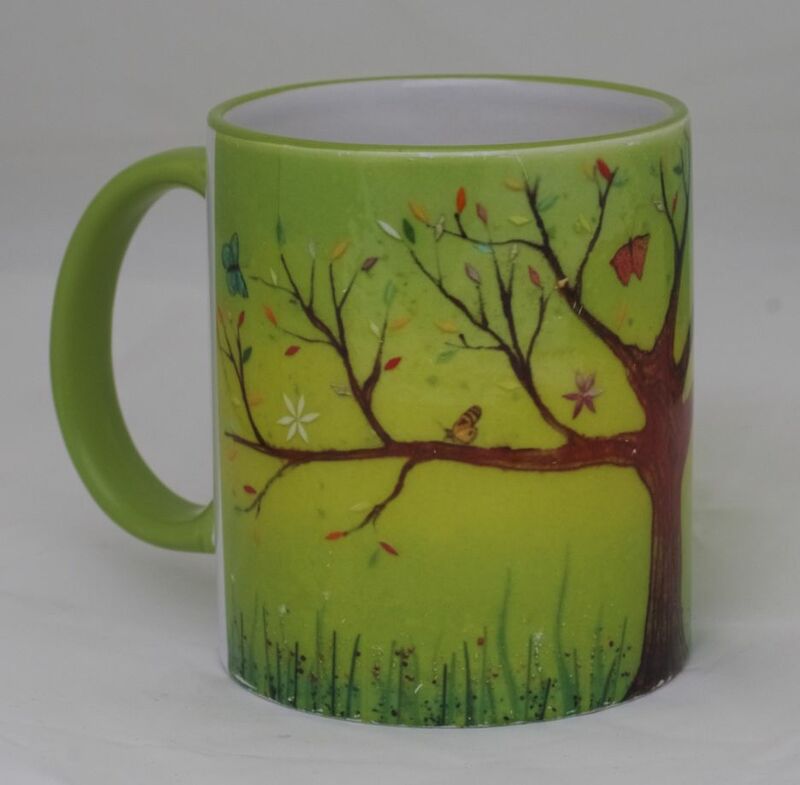 Created for a client in Totnes, Devon, this is a gorgeous example of a Tree of Life in its natural habitat. 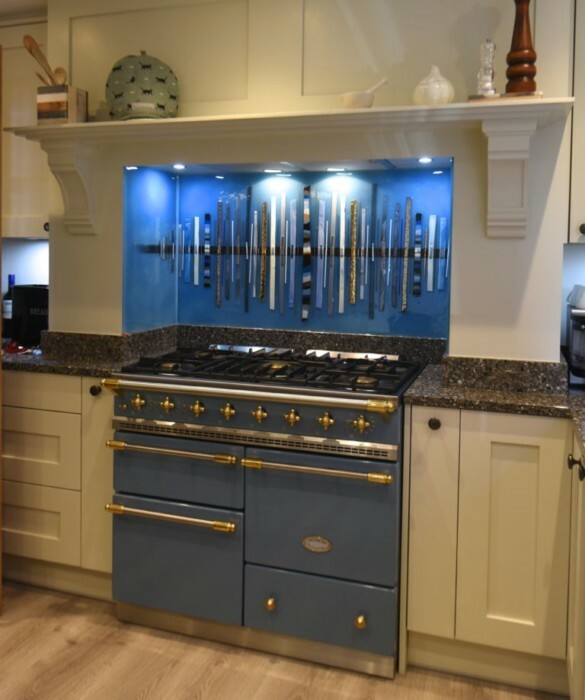 We thought we’d kick off the week with something classic, yet exciting, and something which is definitely worthy of a feature. 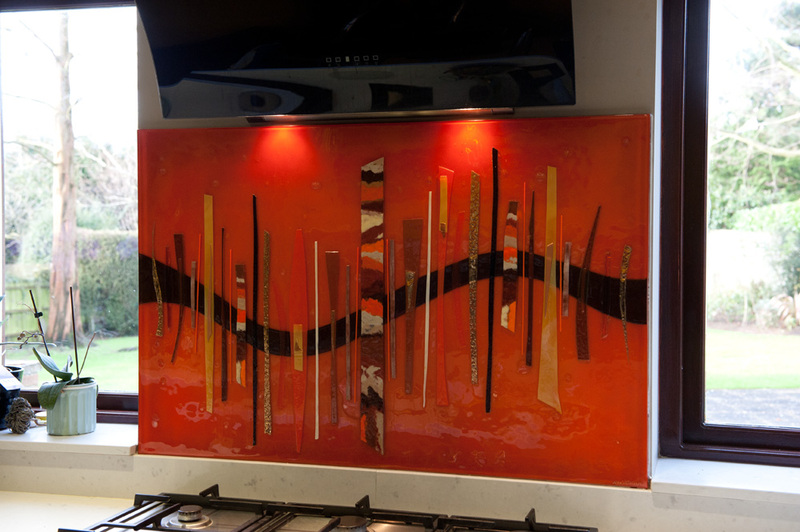 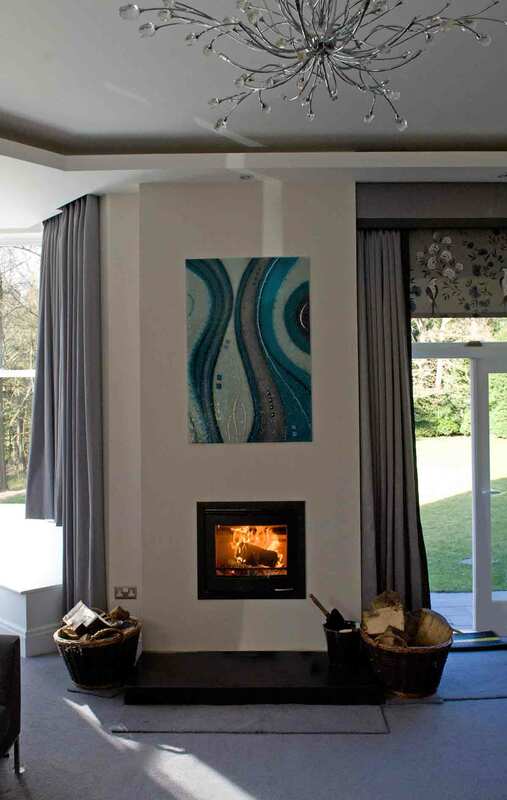 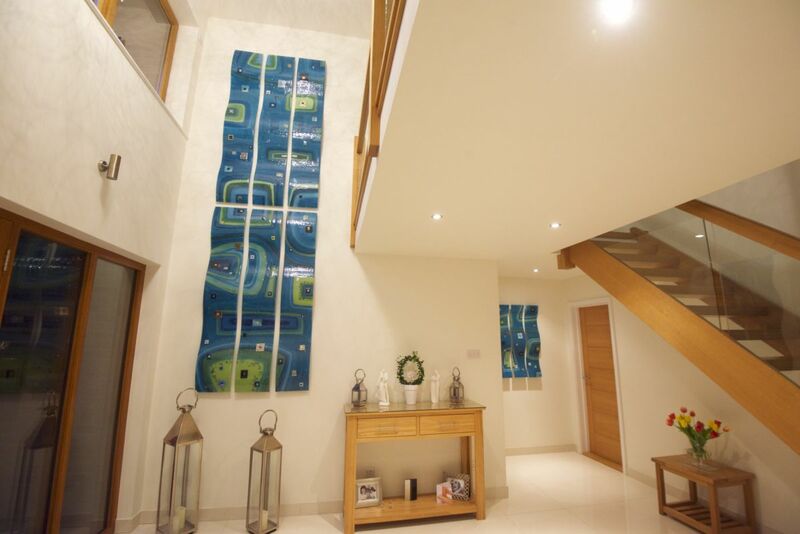 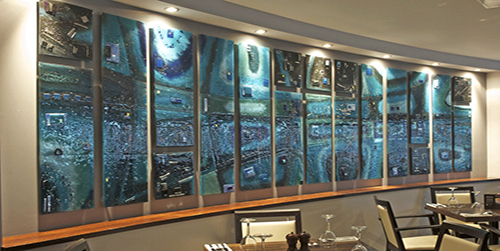 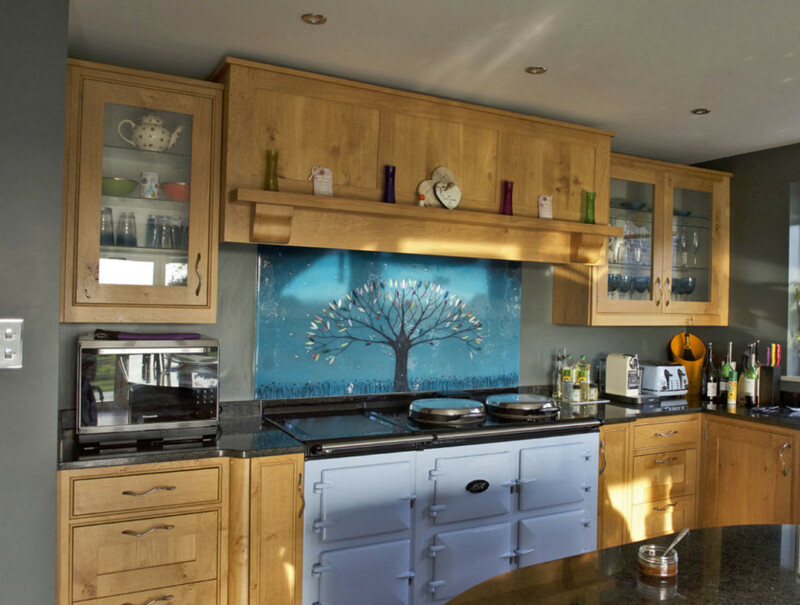 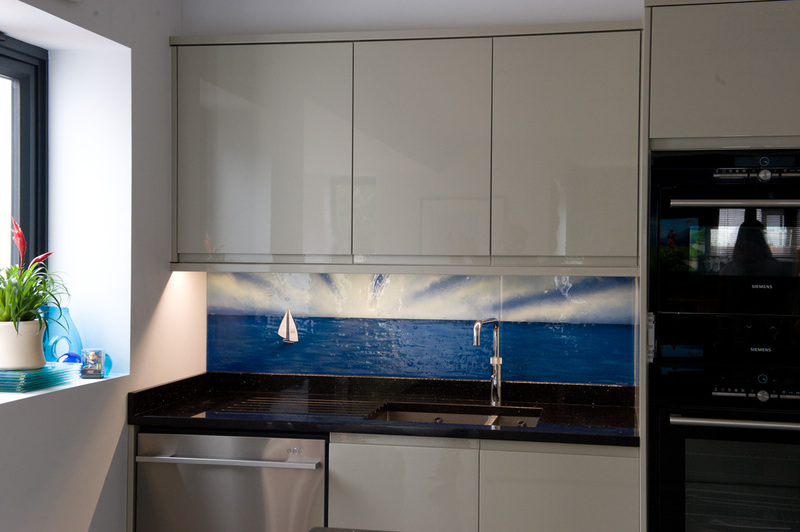 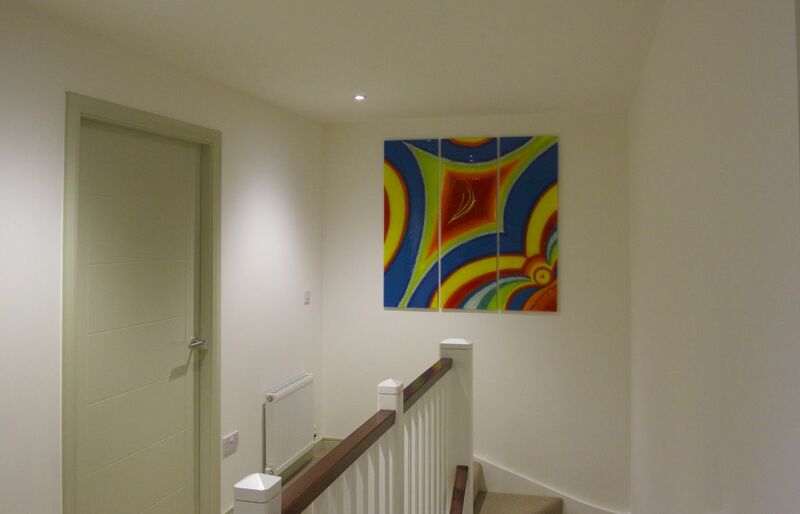 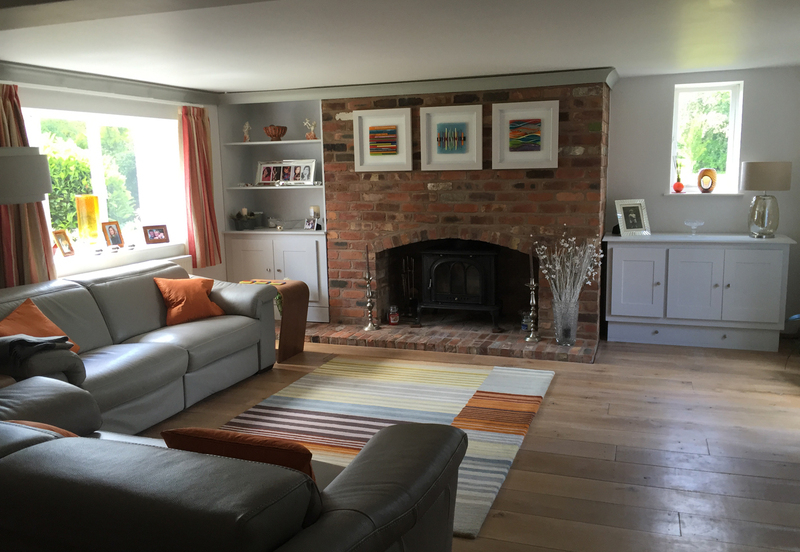 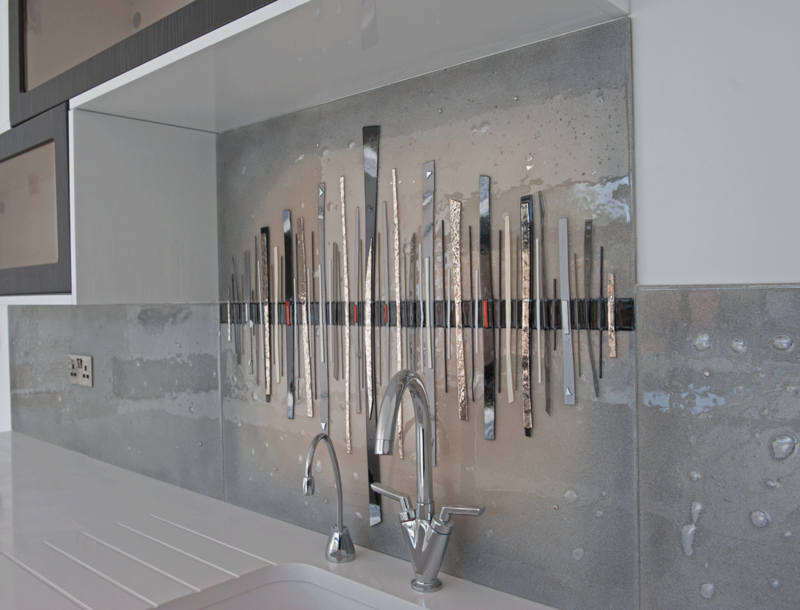 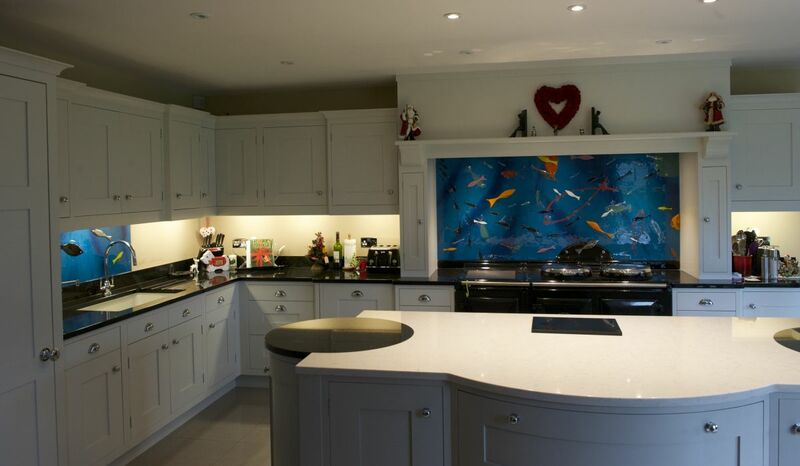 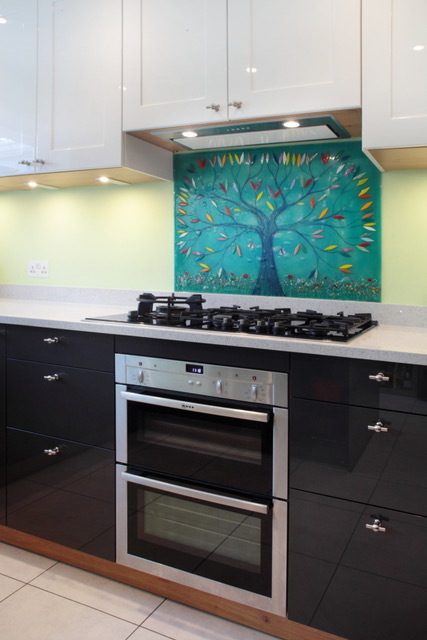 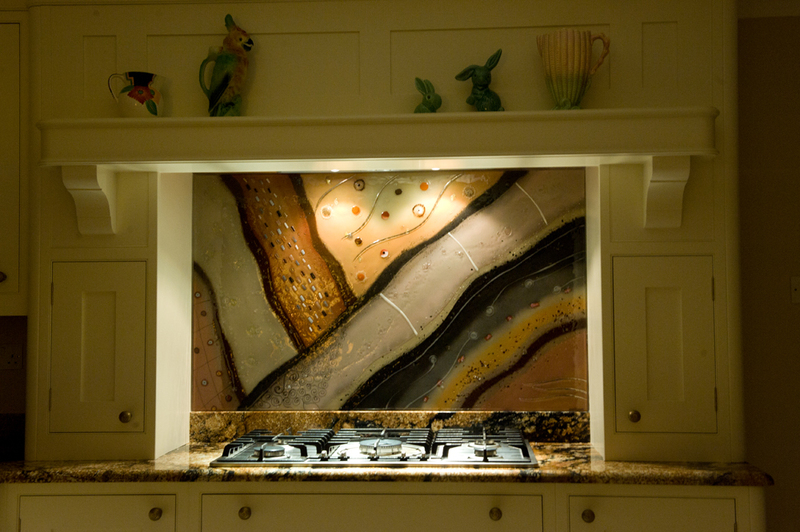 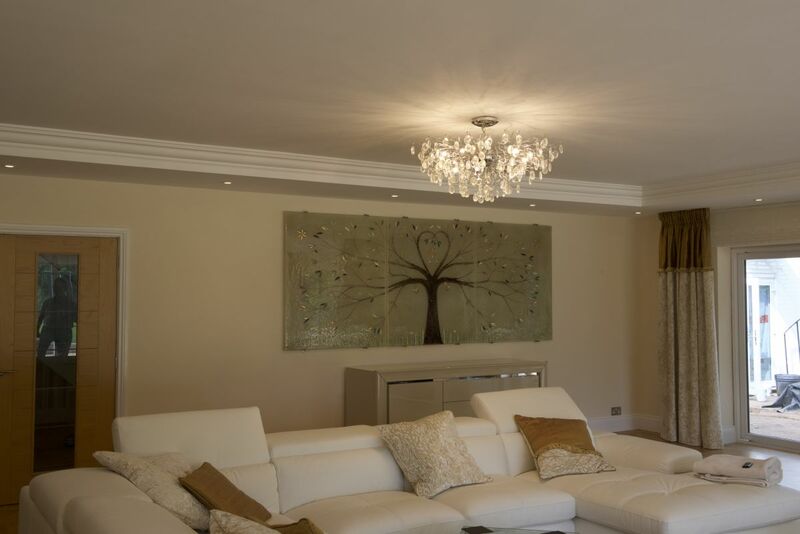 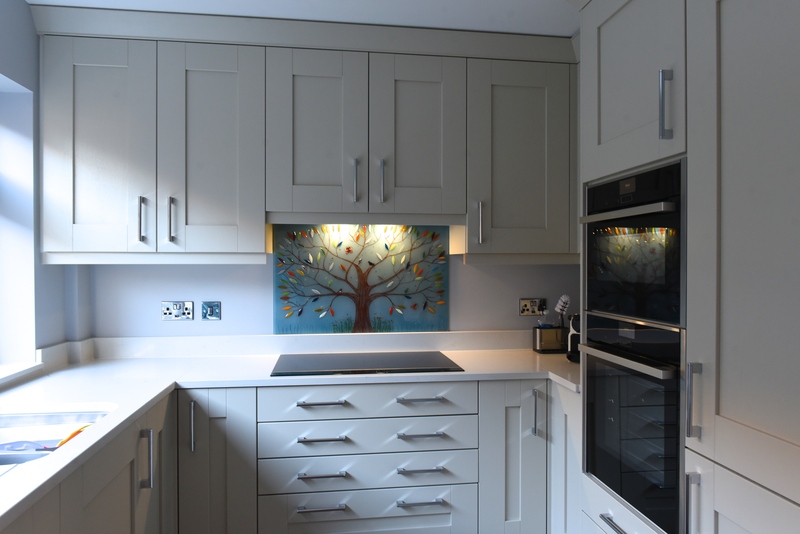 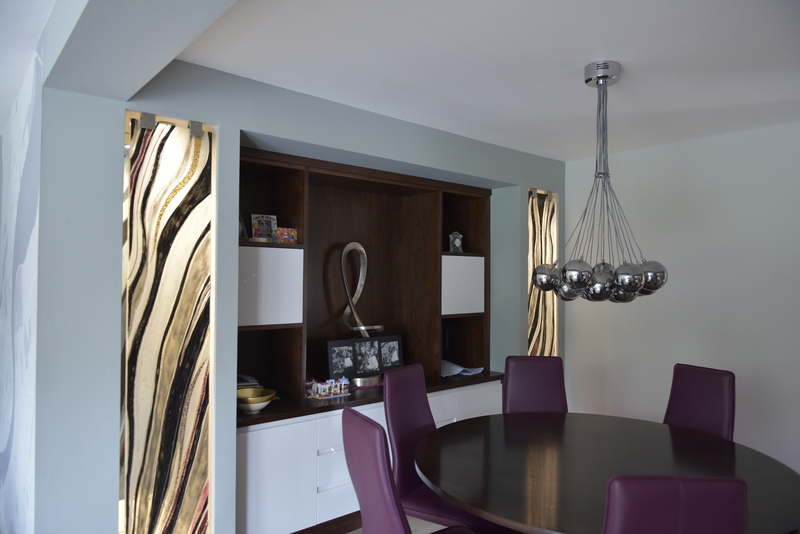 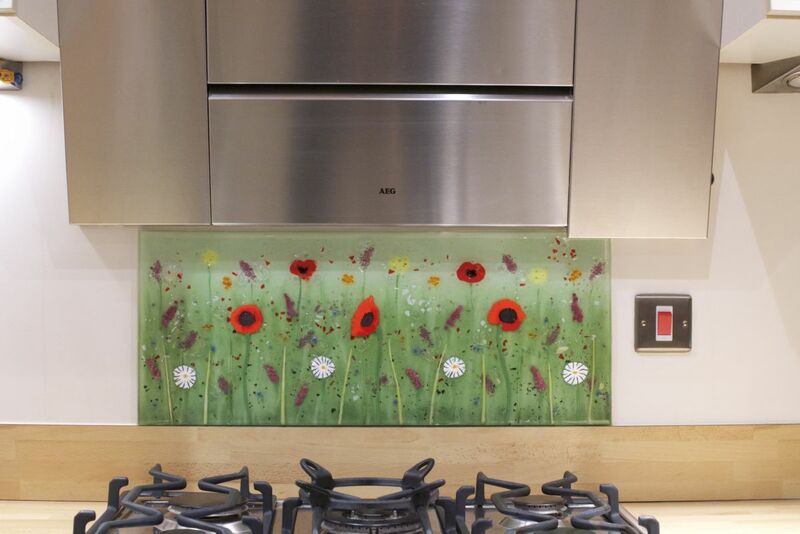 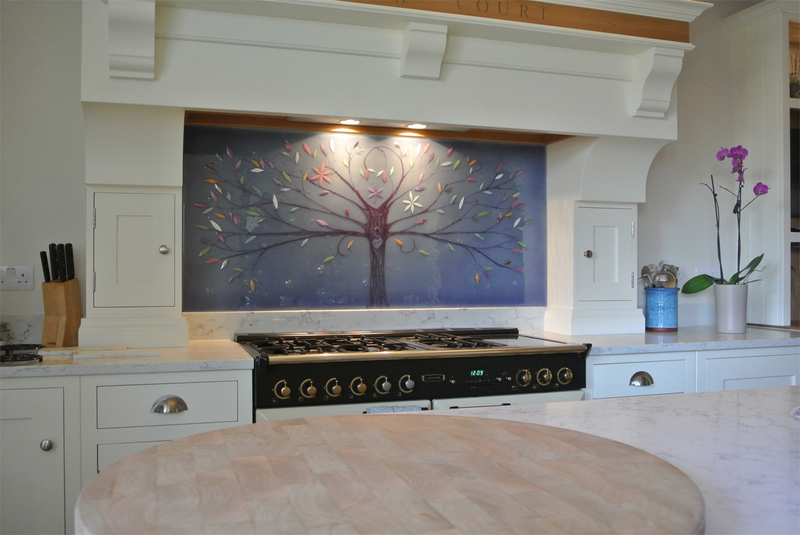 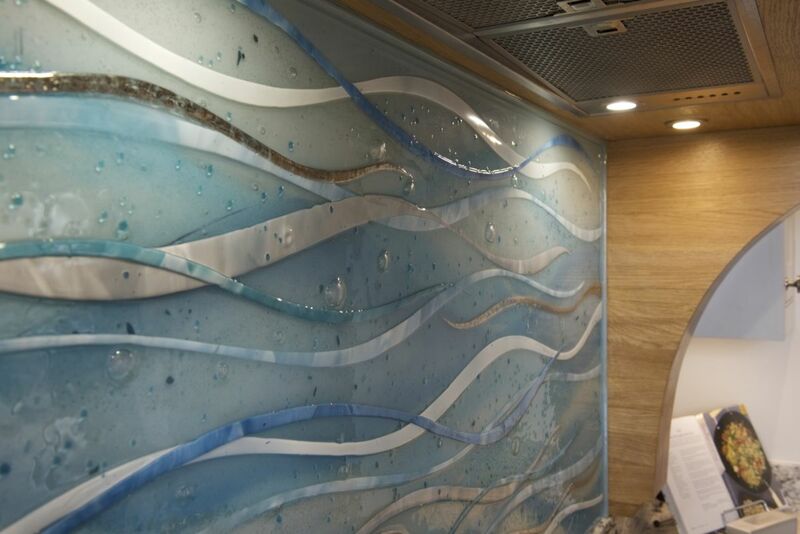 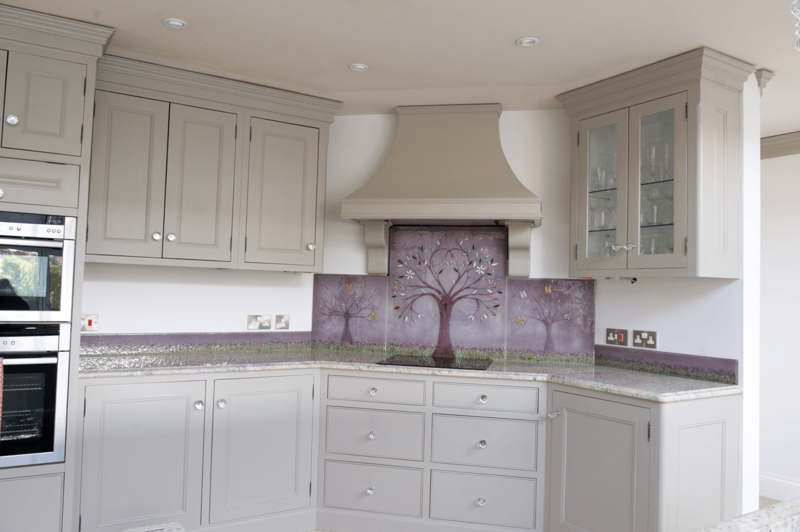 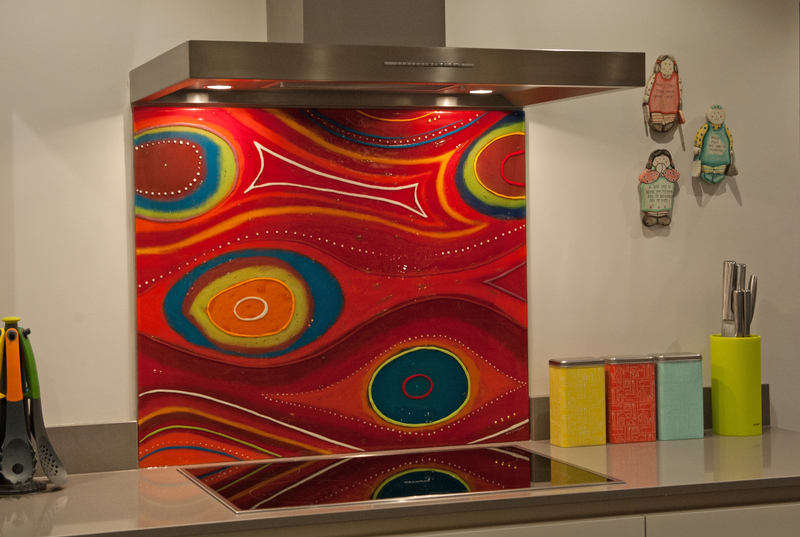 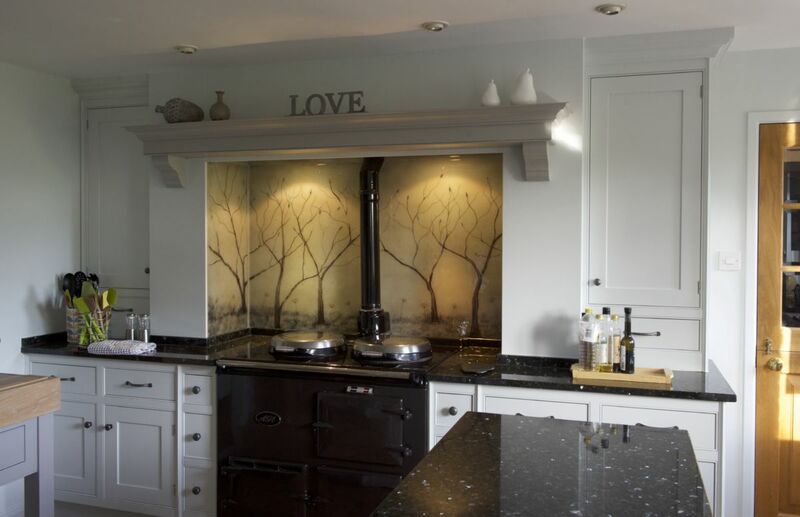 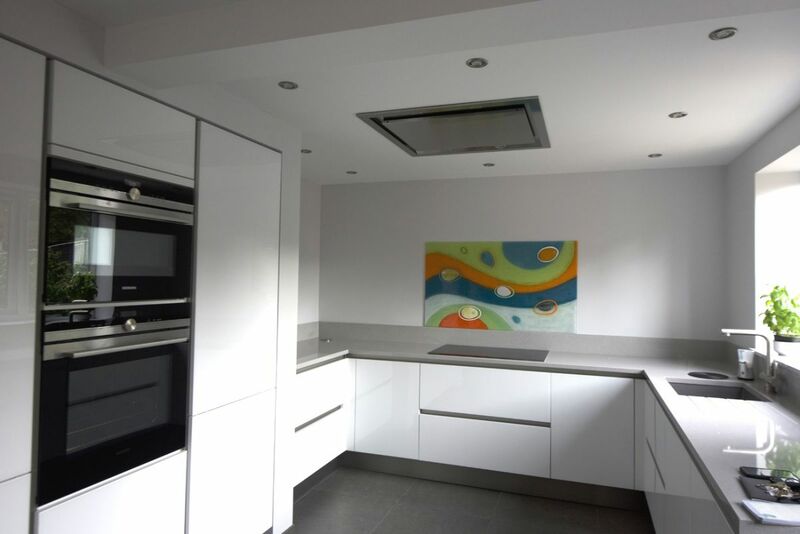 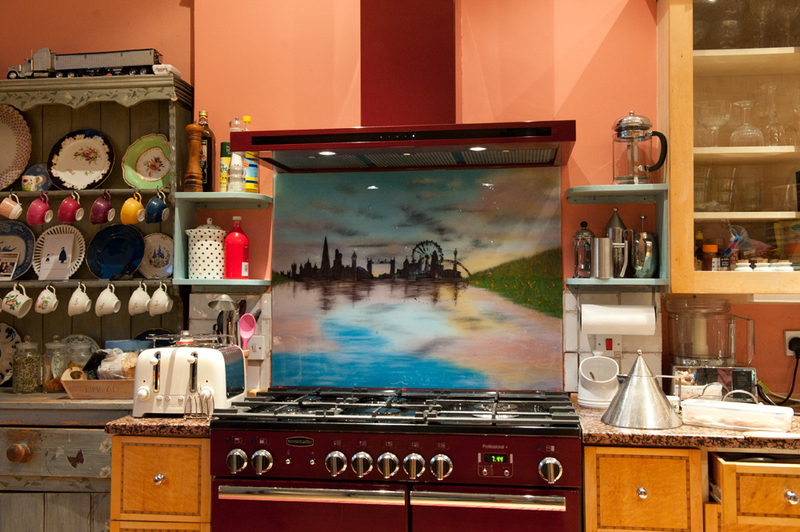 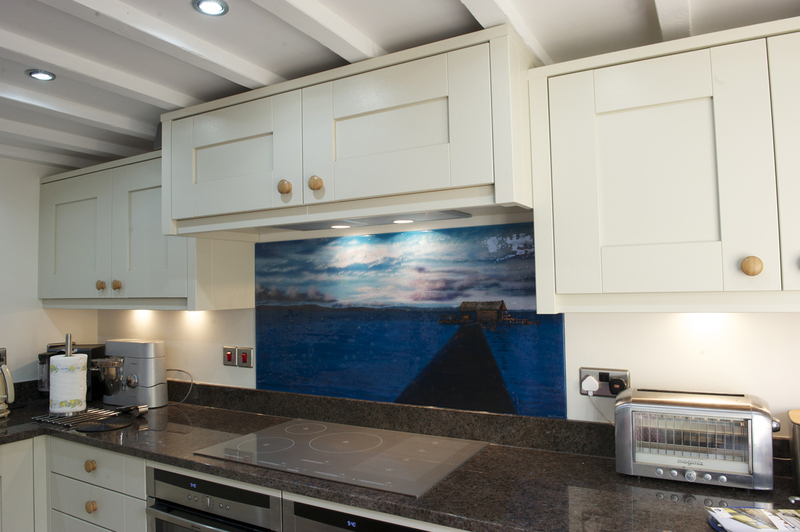 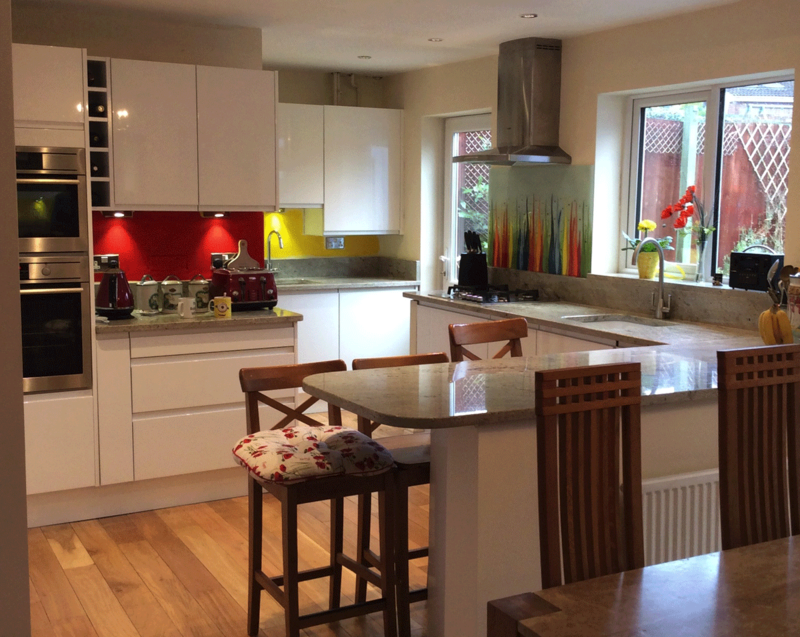 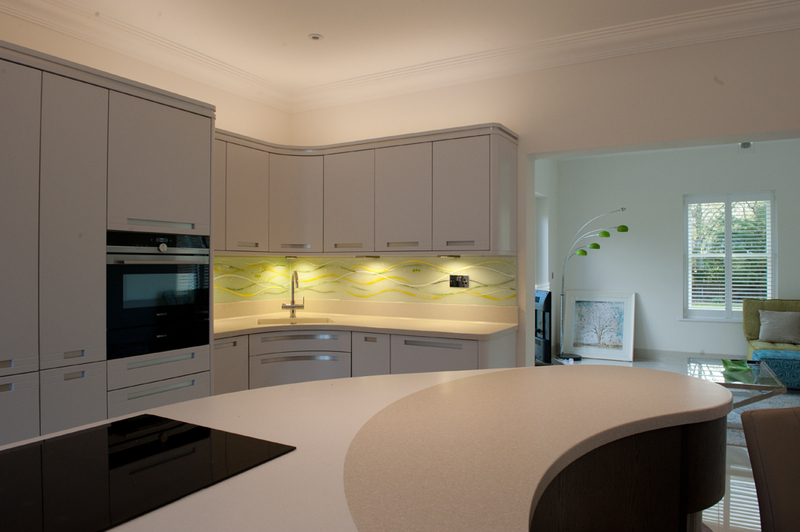 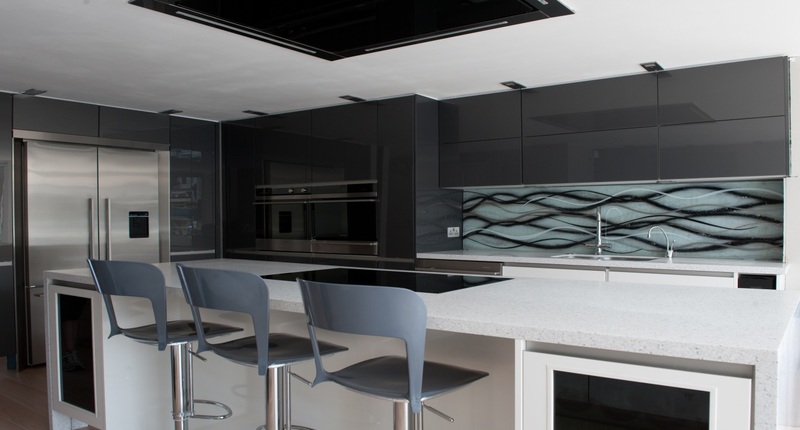 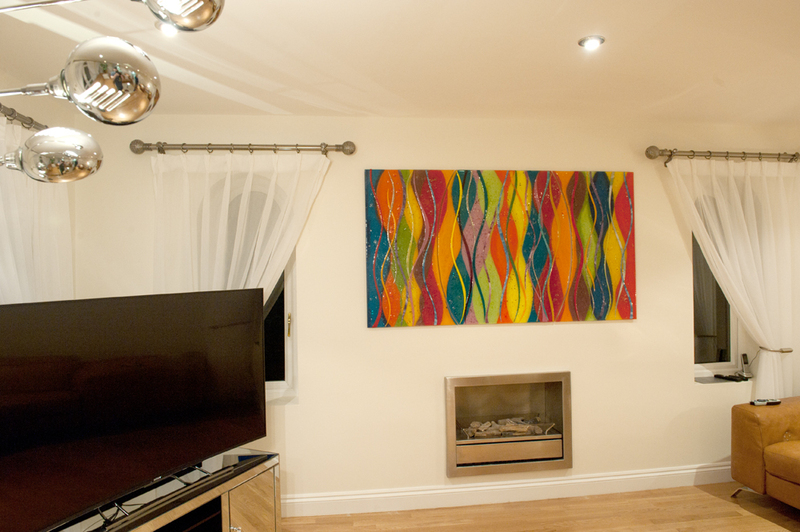 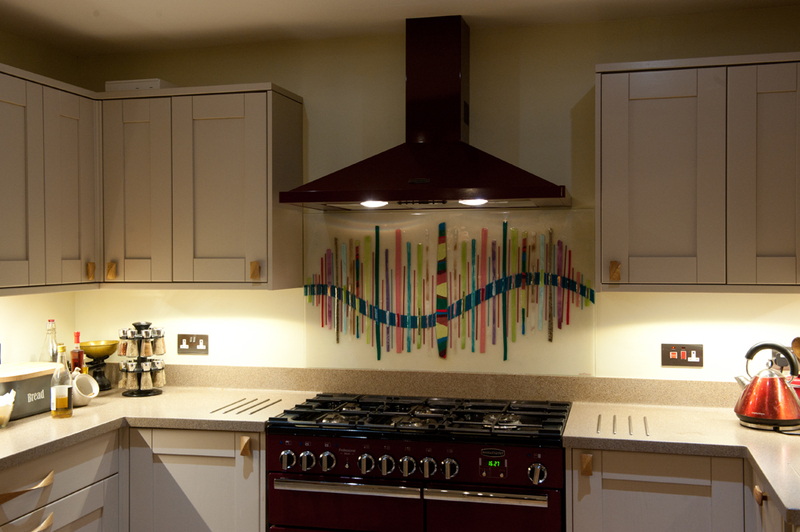 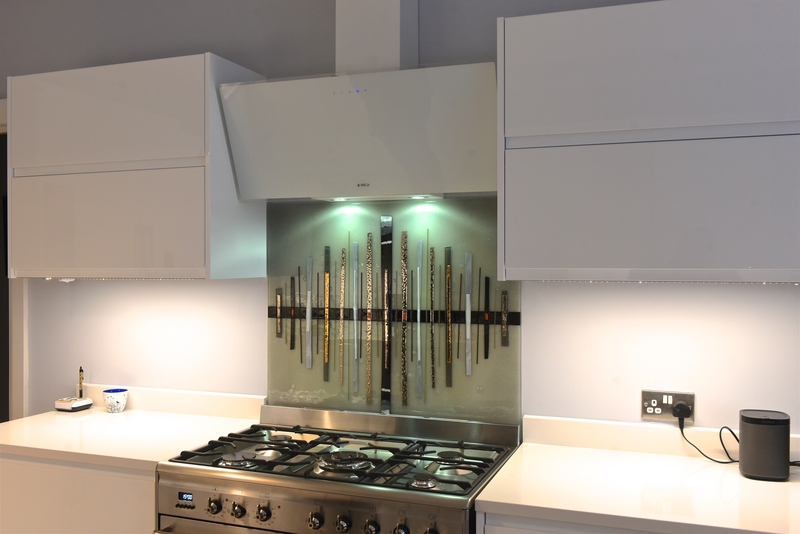 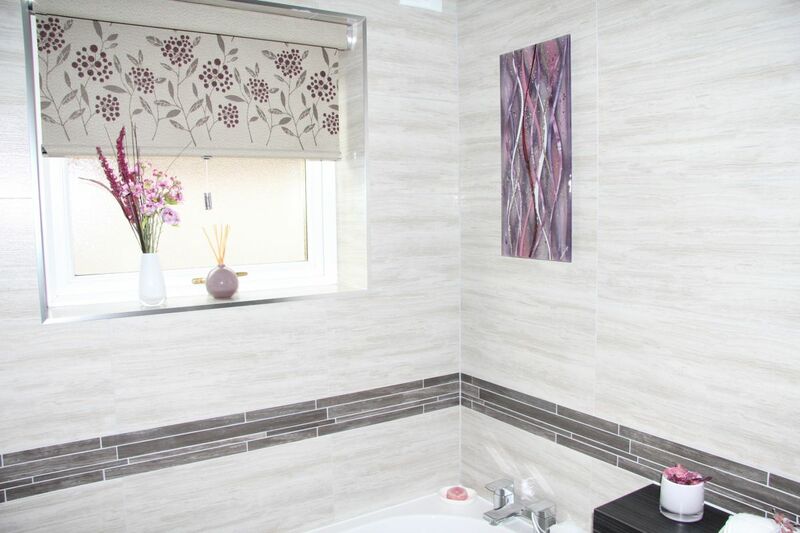 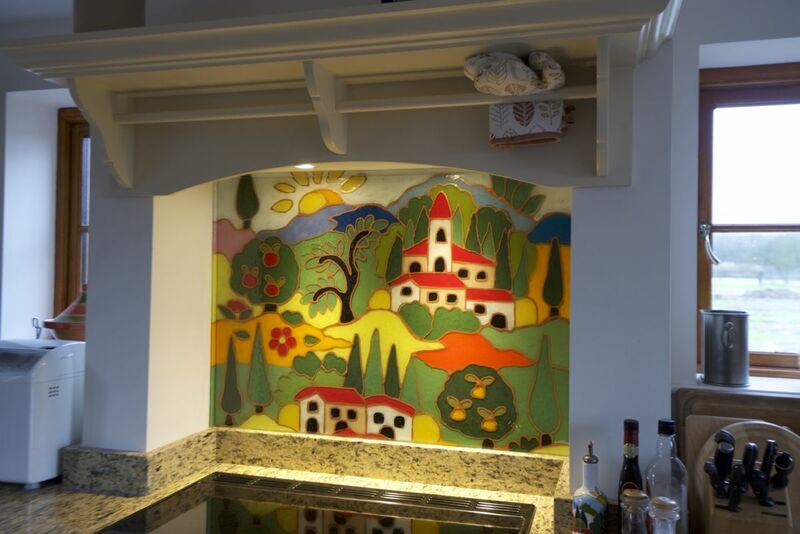 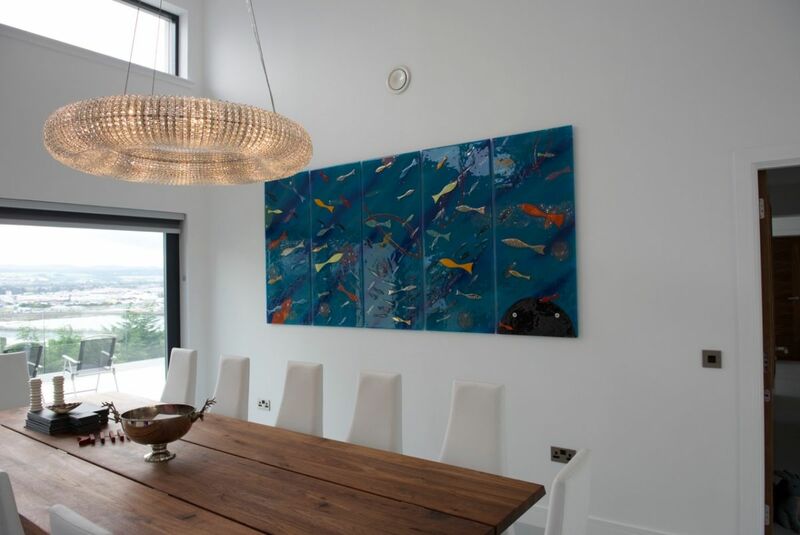 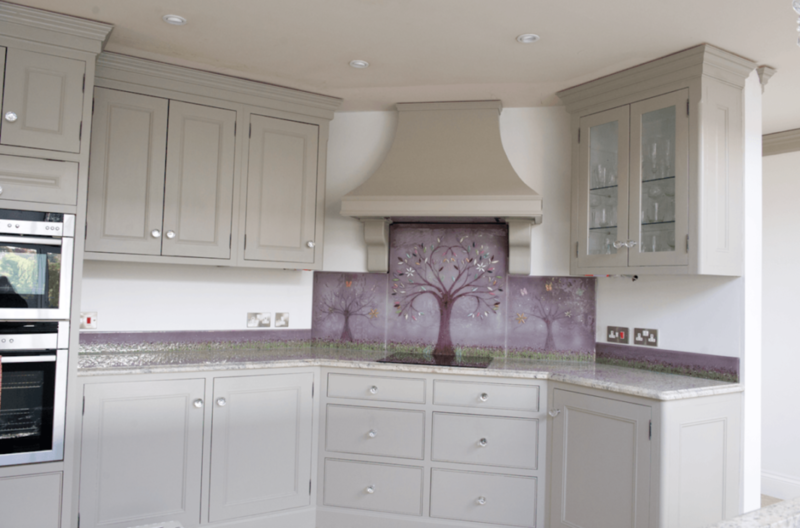 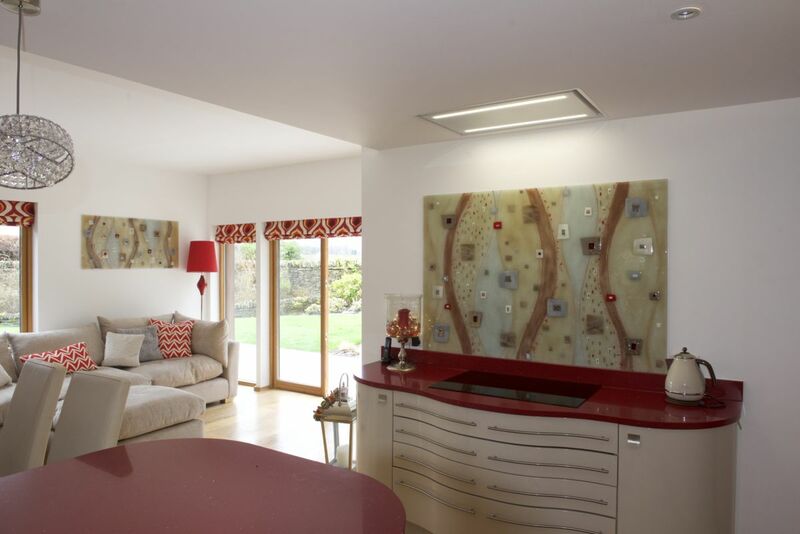 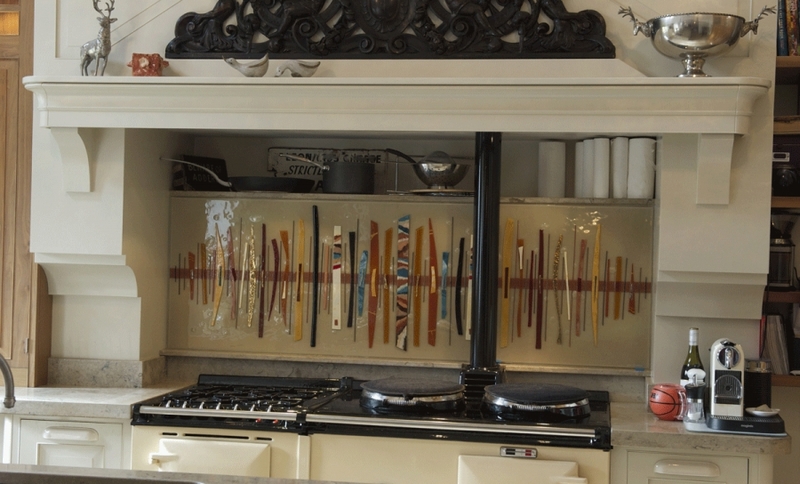 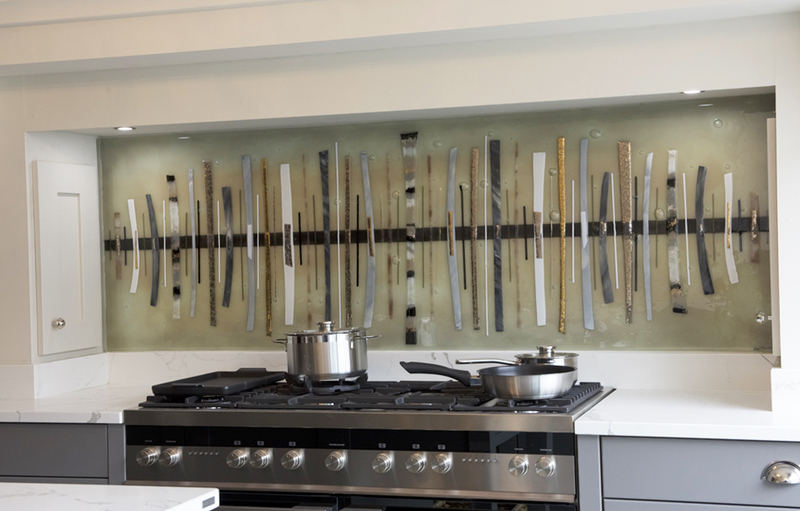 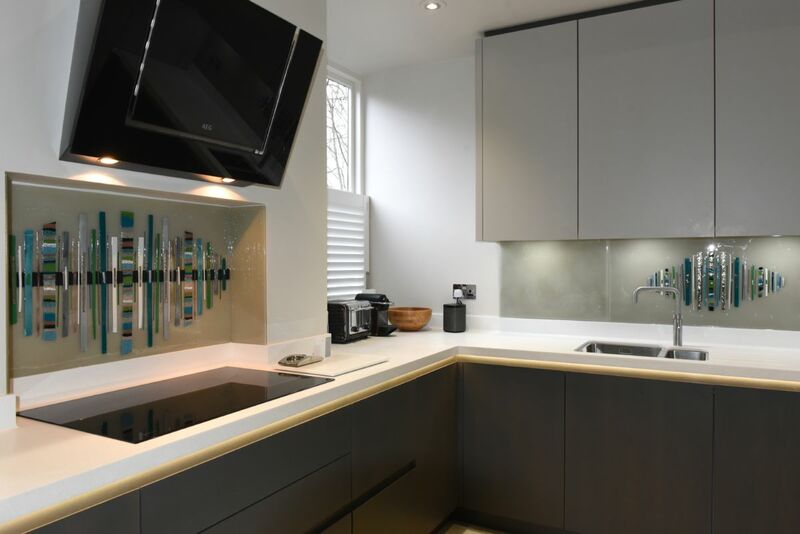 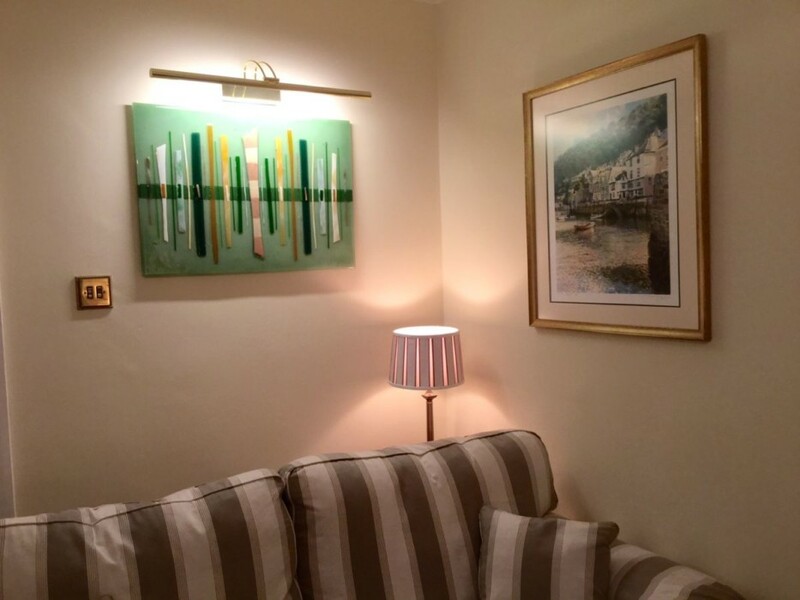 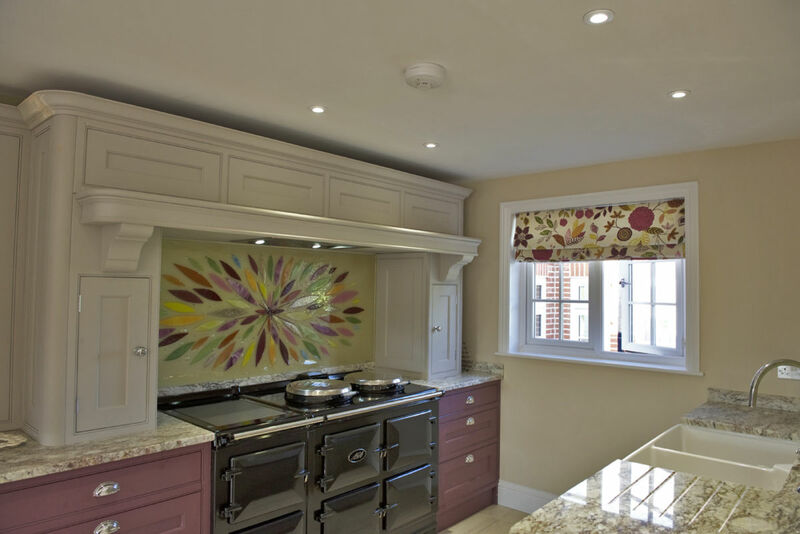 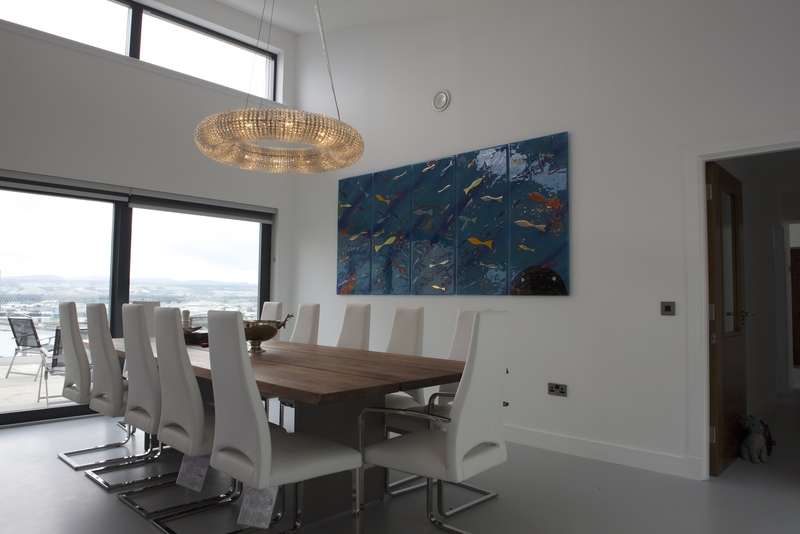 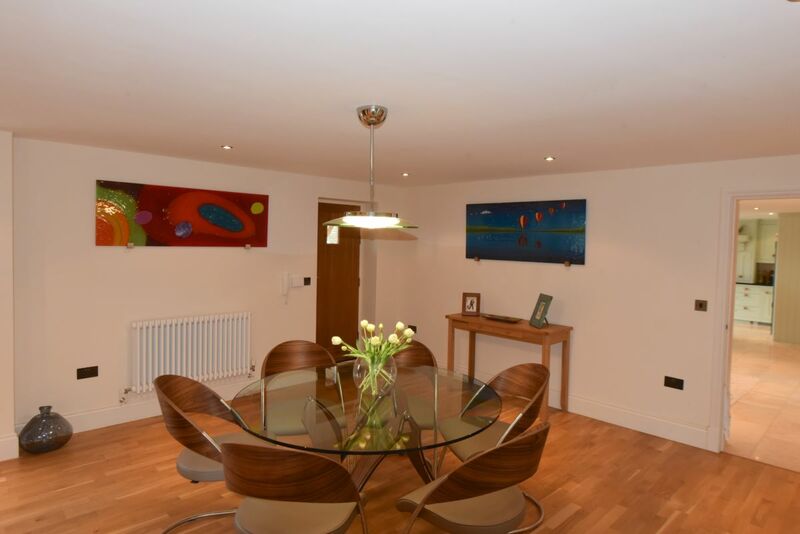 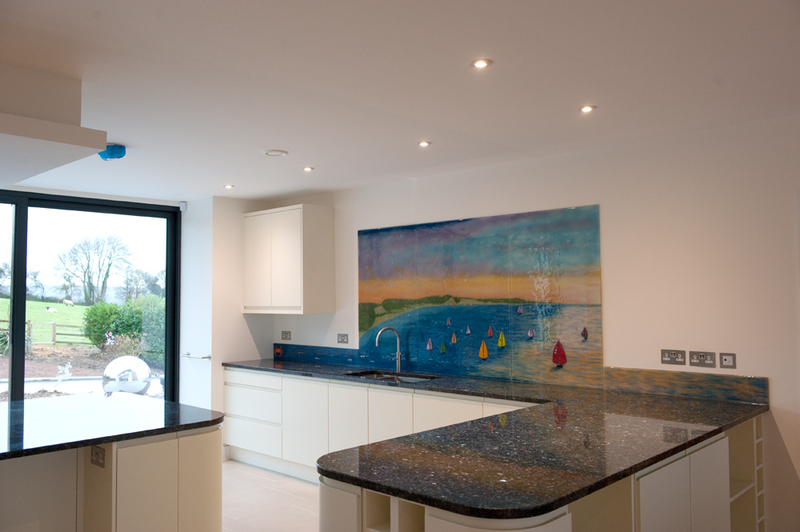 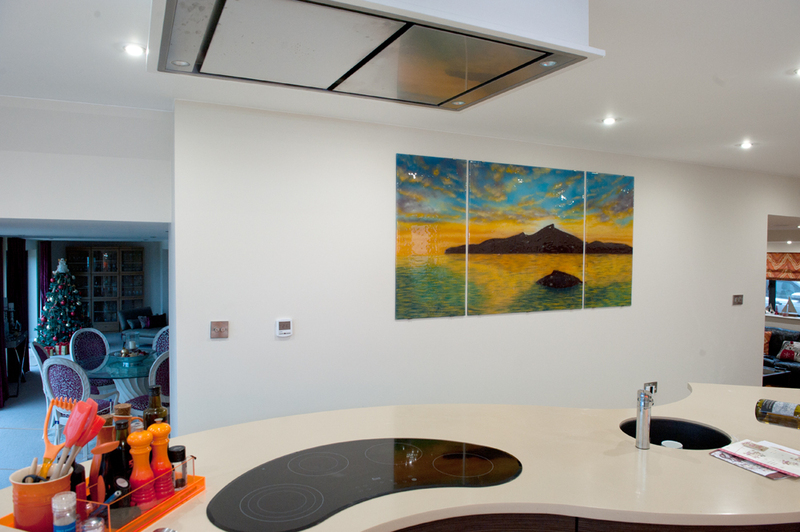 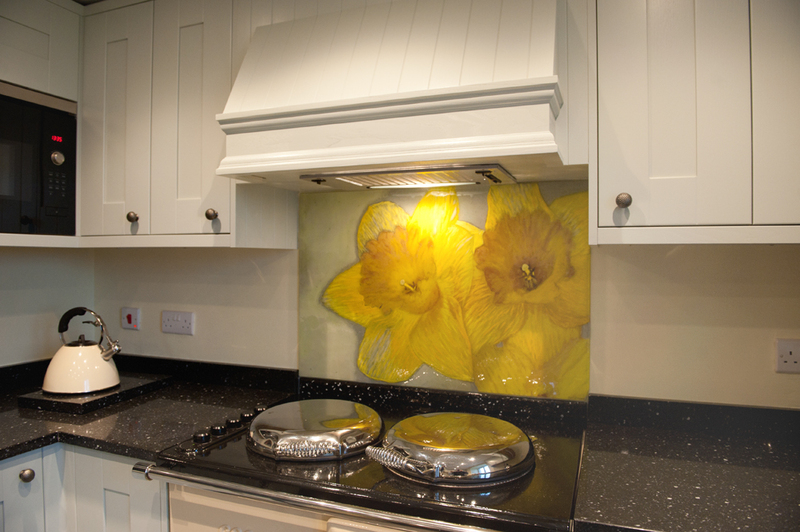 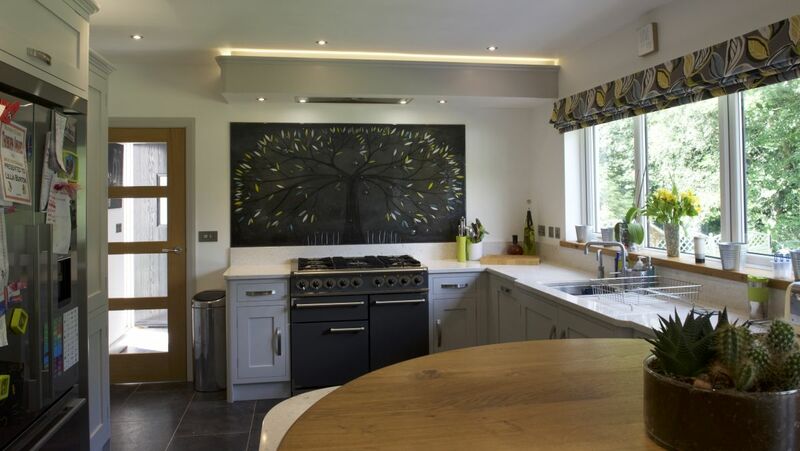 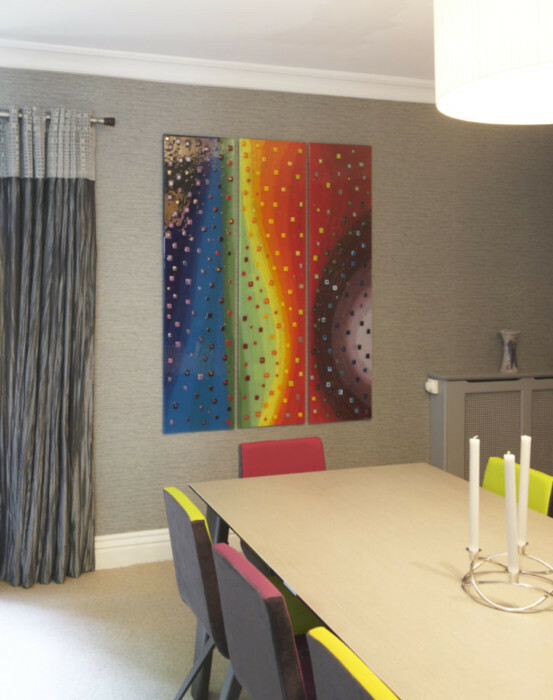 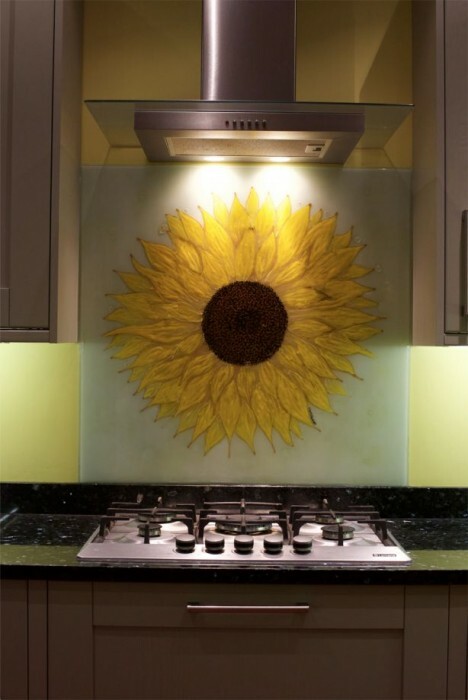 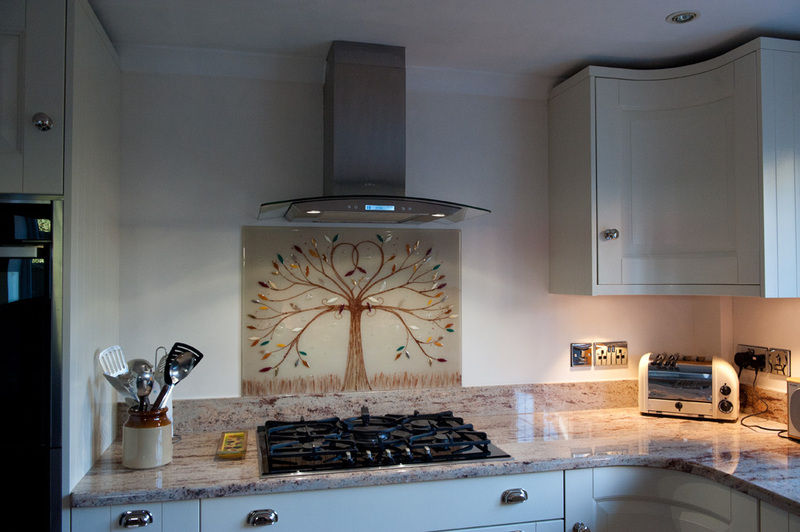 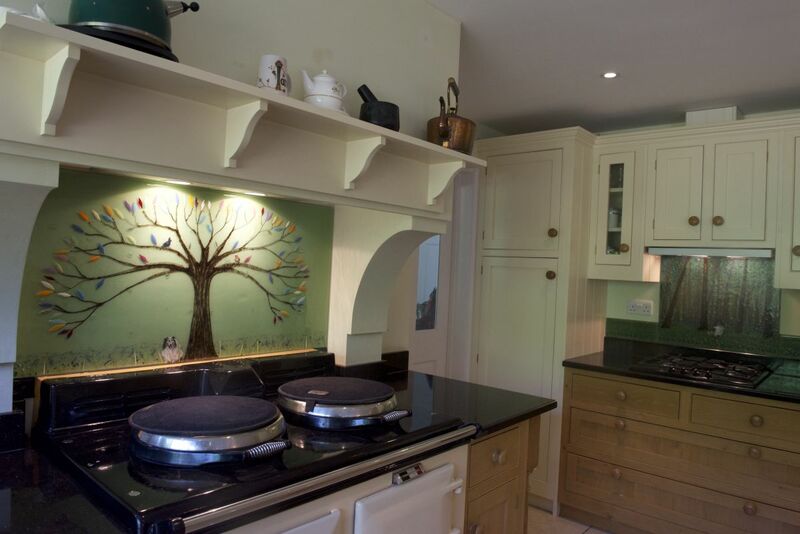 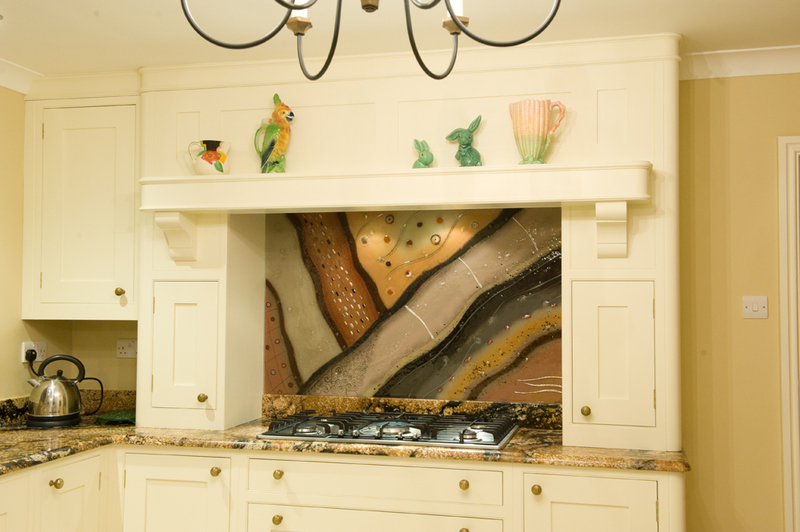 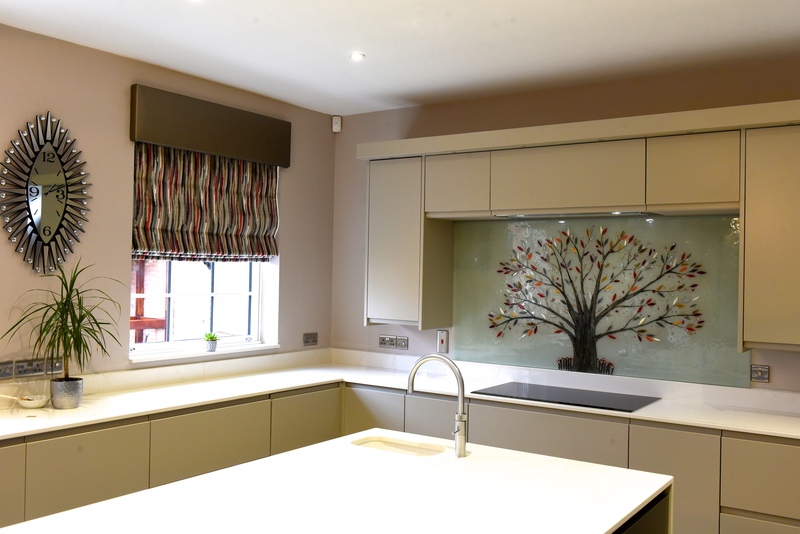 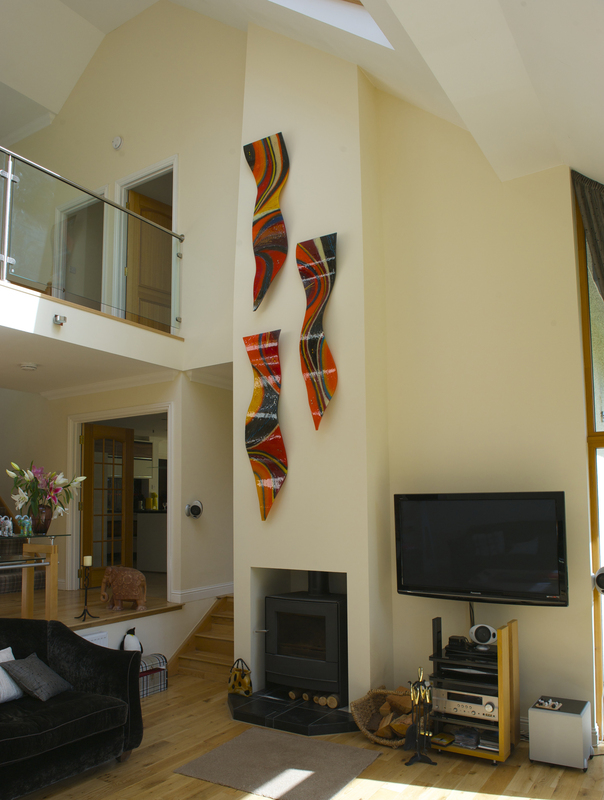 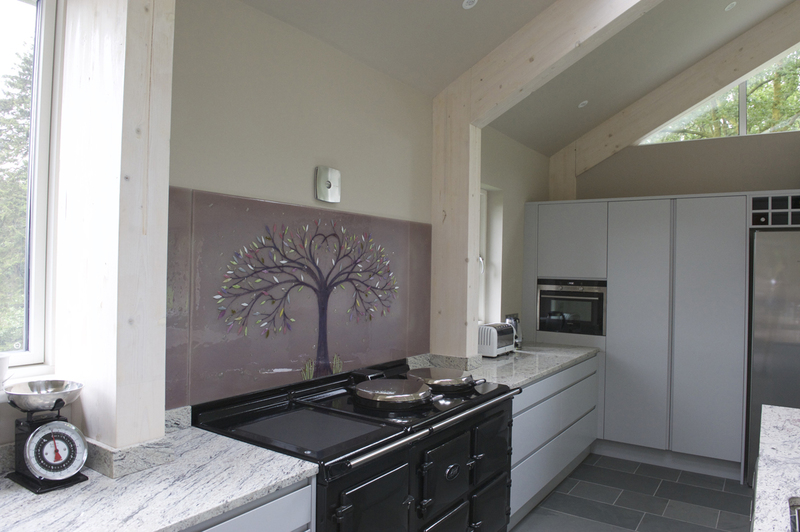 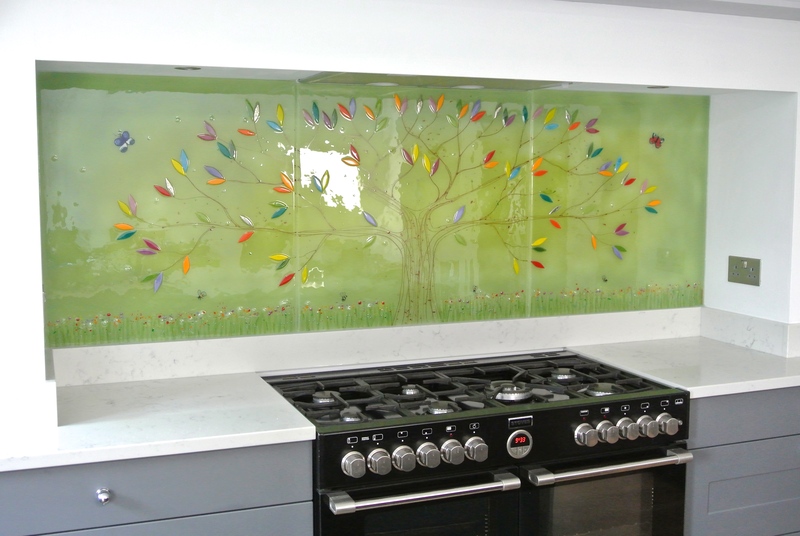 This grand panel, a wide and open installation compared to most glass splashbacks, certainly ticks those boxes. 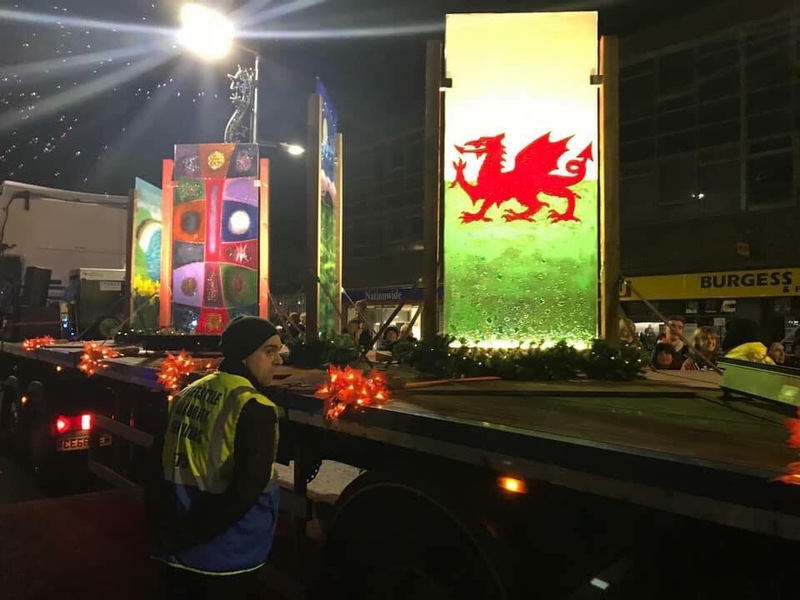 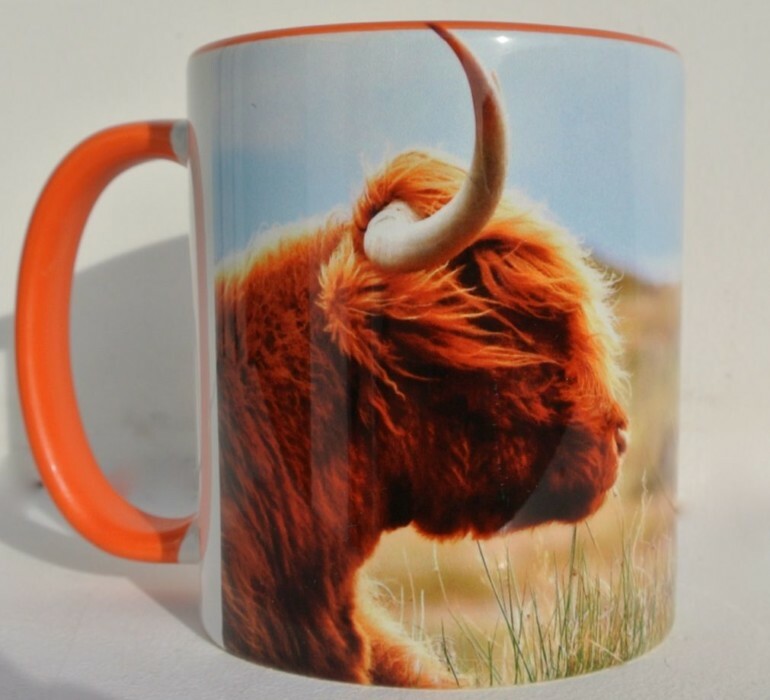 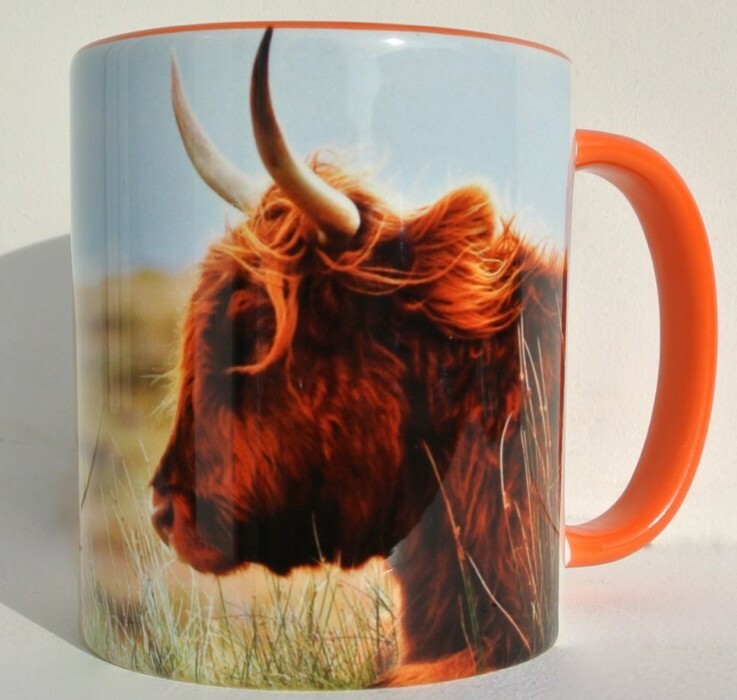 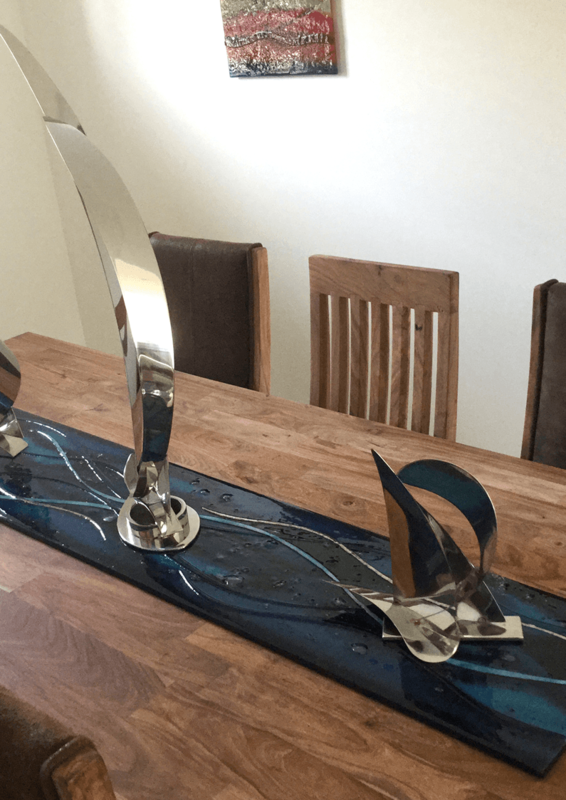 All of our pieces are created fully bespoke, with as much personalisation and customisation as you like, and this design was certainly no exception. 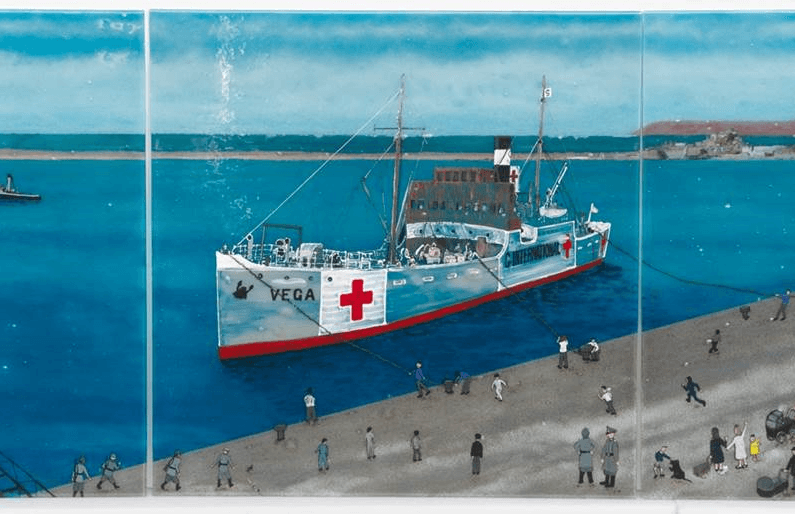 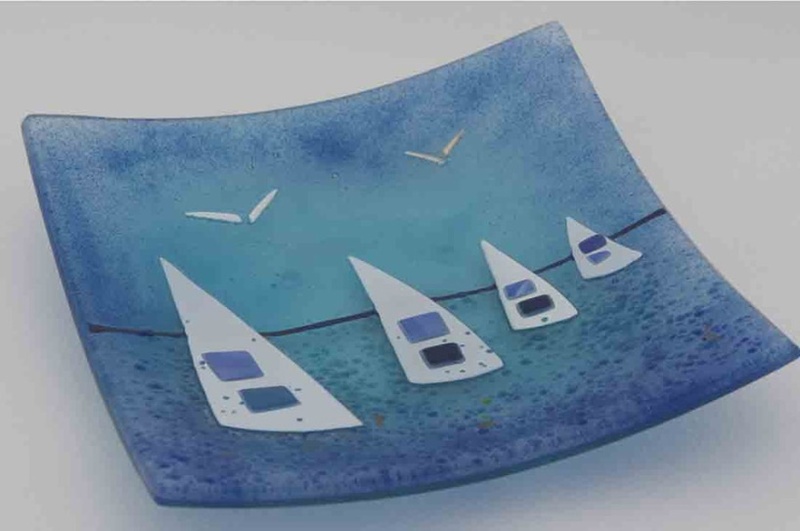 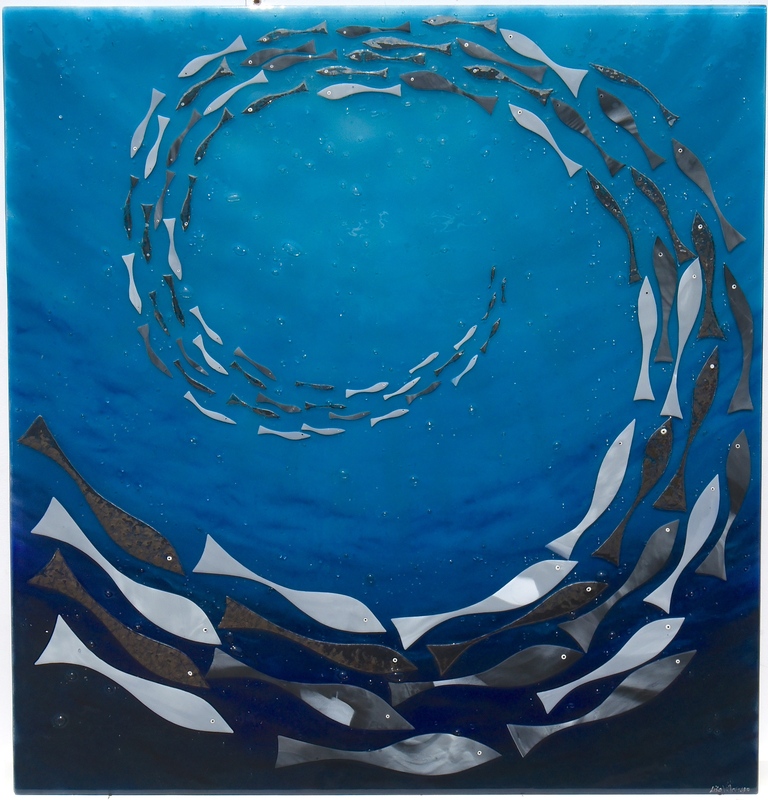 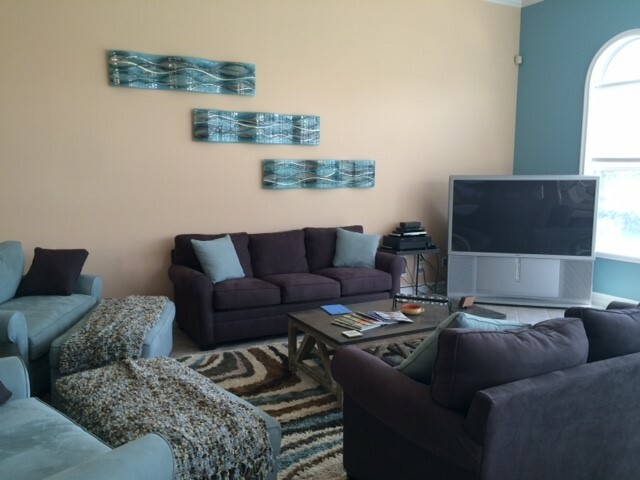 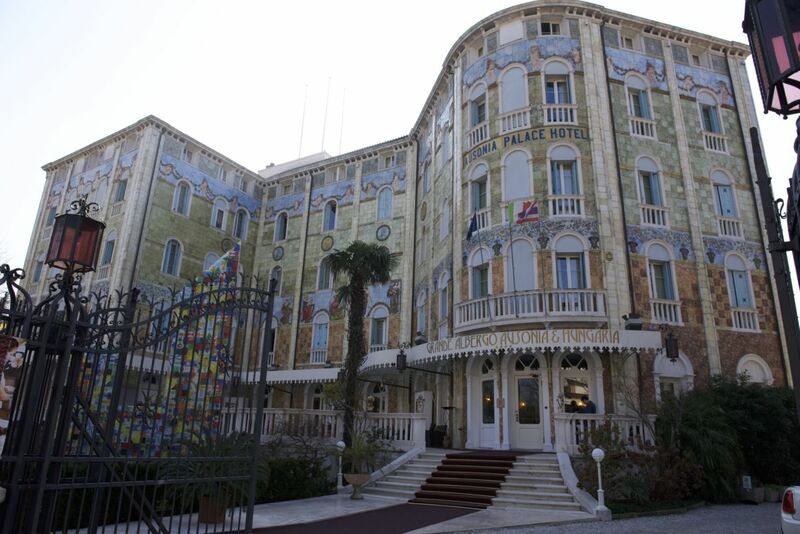 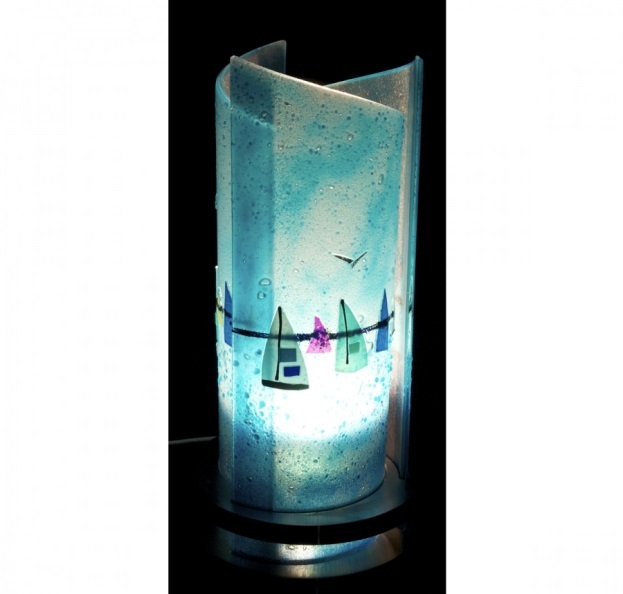 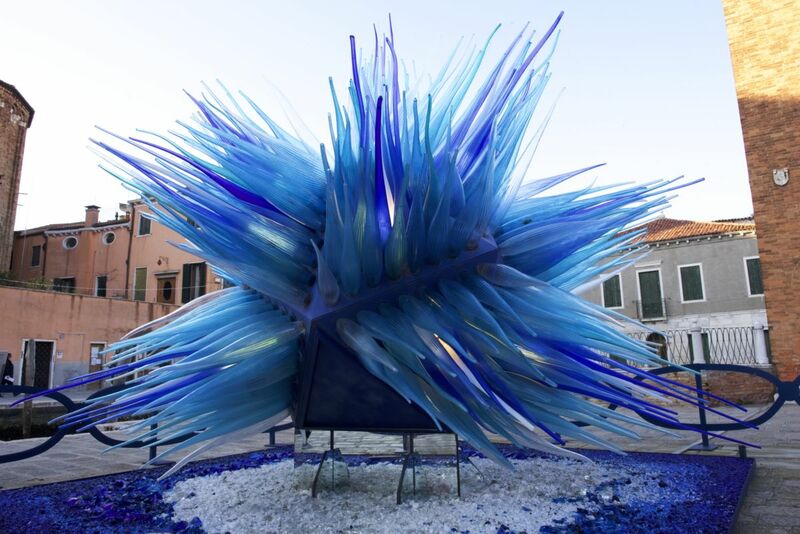 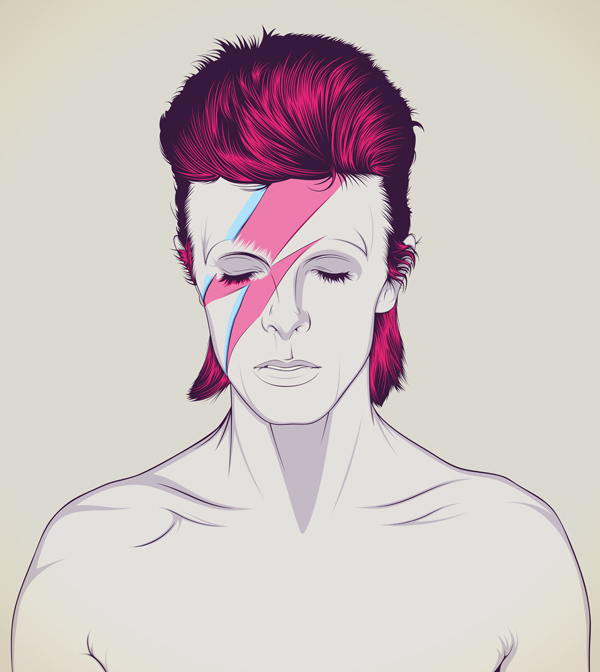 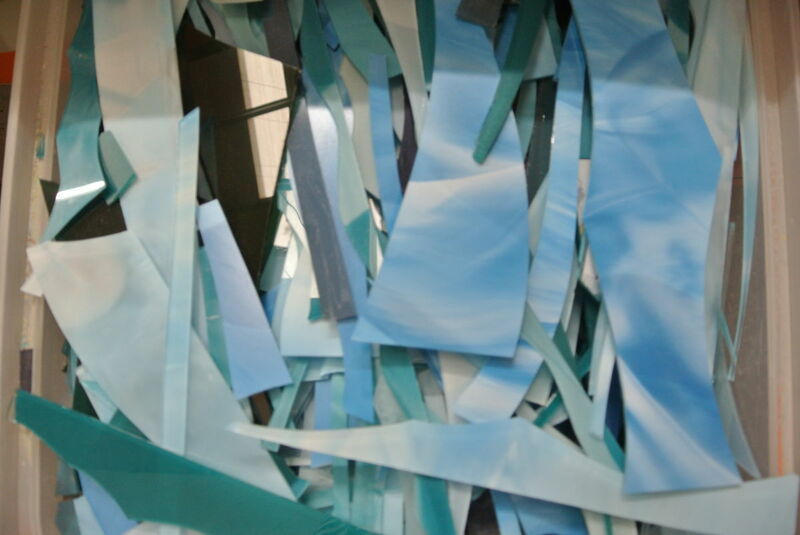 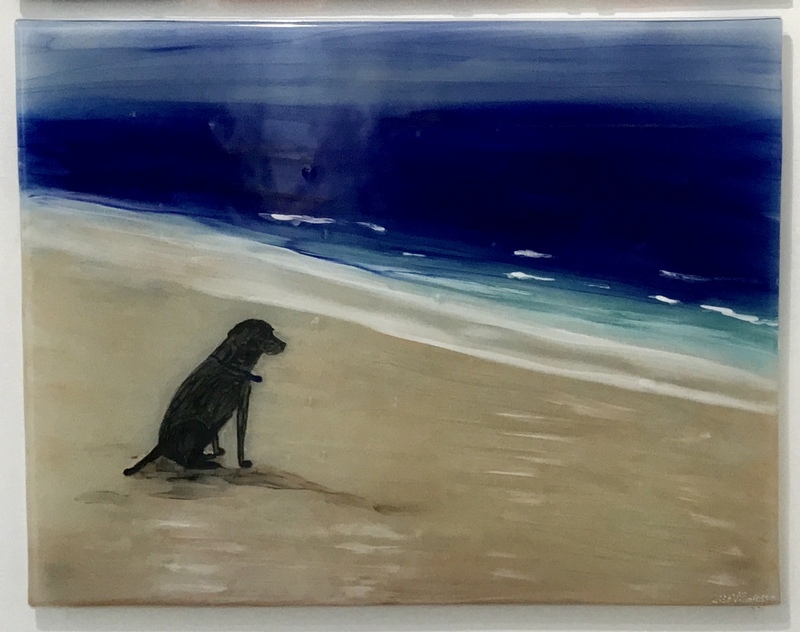 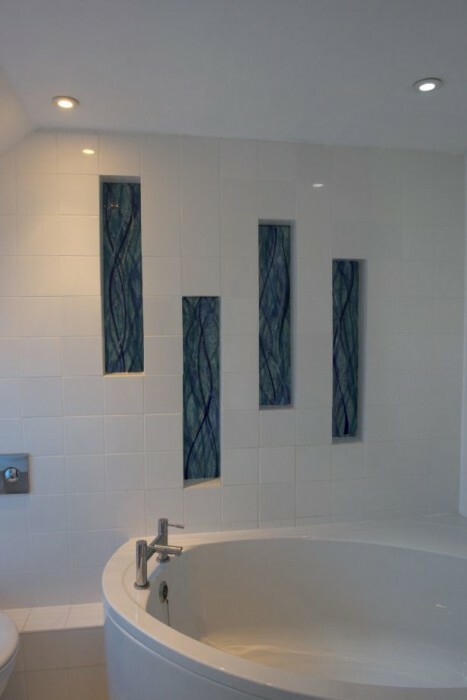 As you can see from the image above, the piece was created with a deep blue shade that makes up the main body of the design. 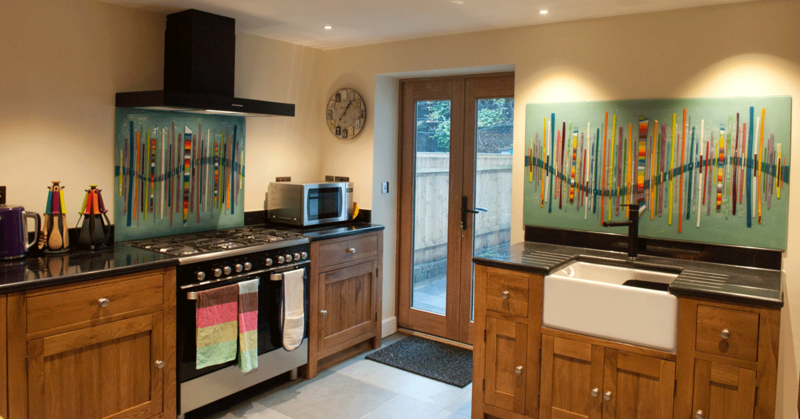 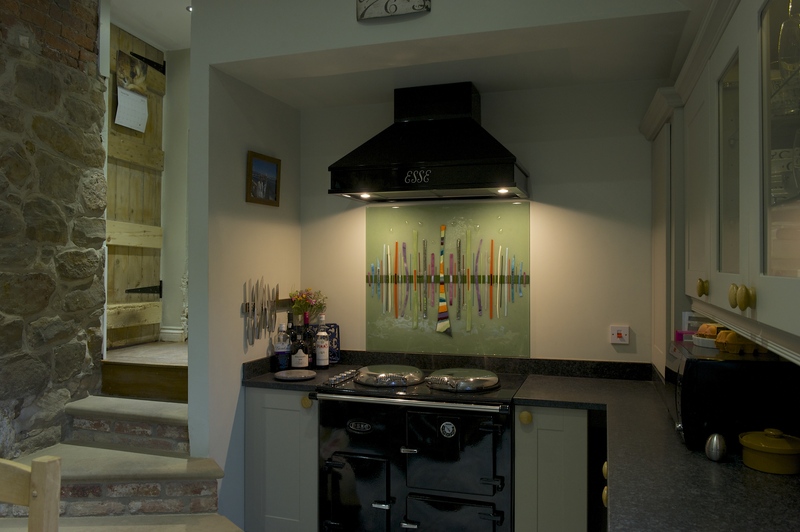 A black upstand was made to match, placed behind their AGA range cooker and helping to keep the glass away from excess heat. 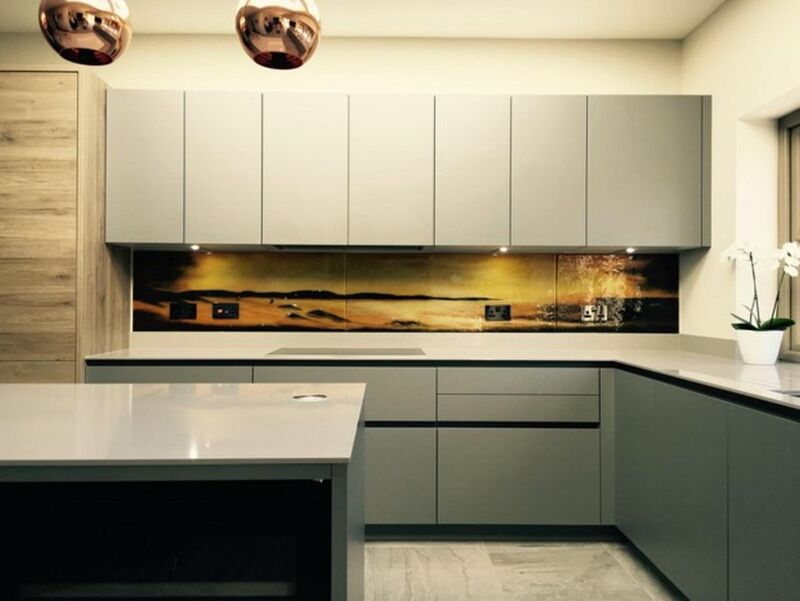 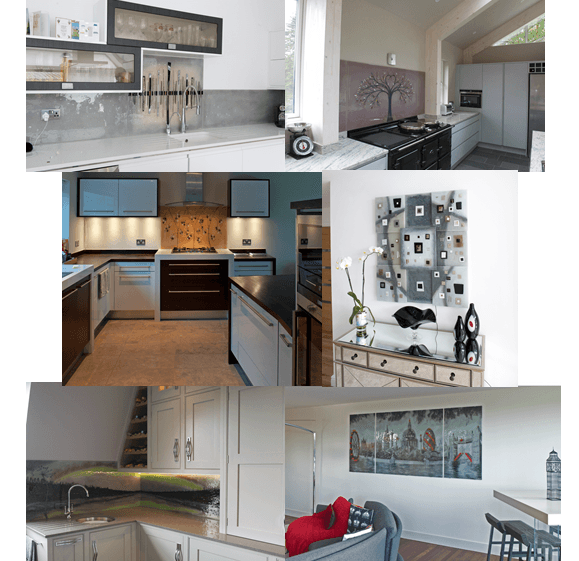 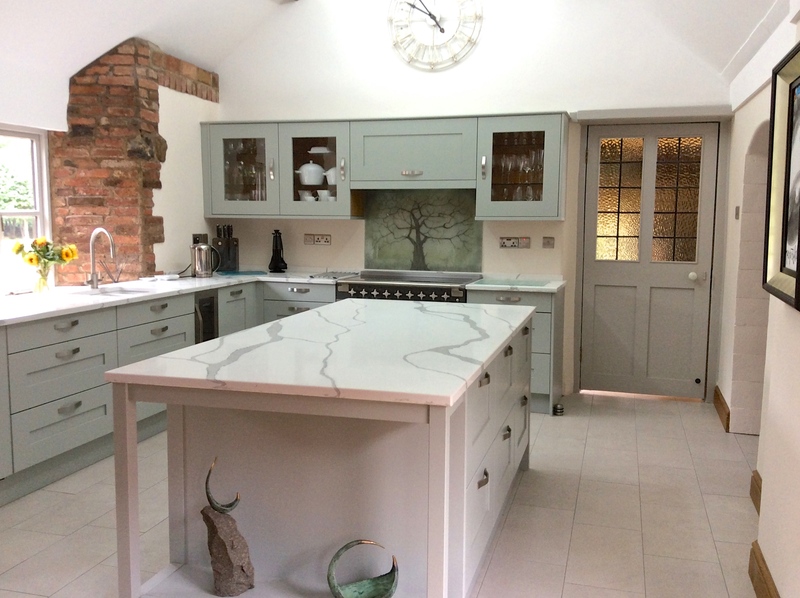 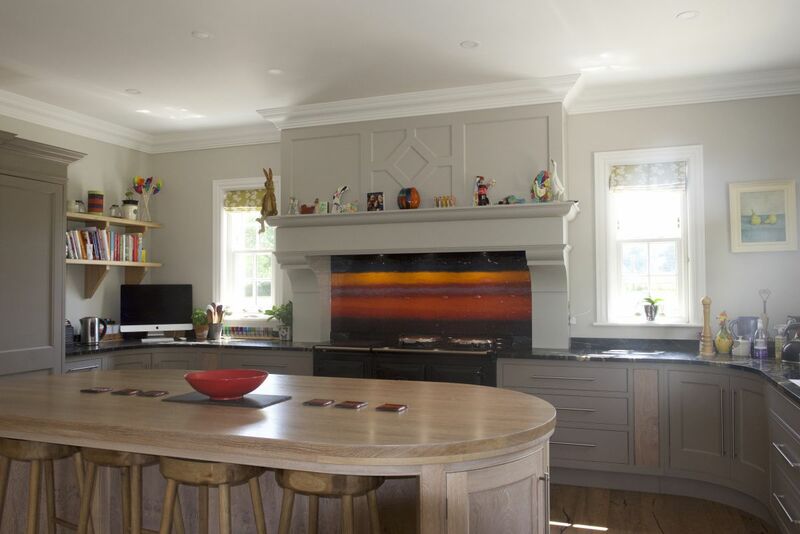 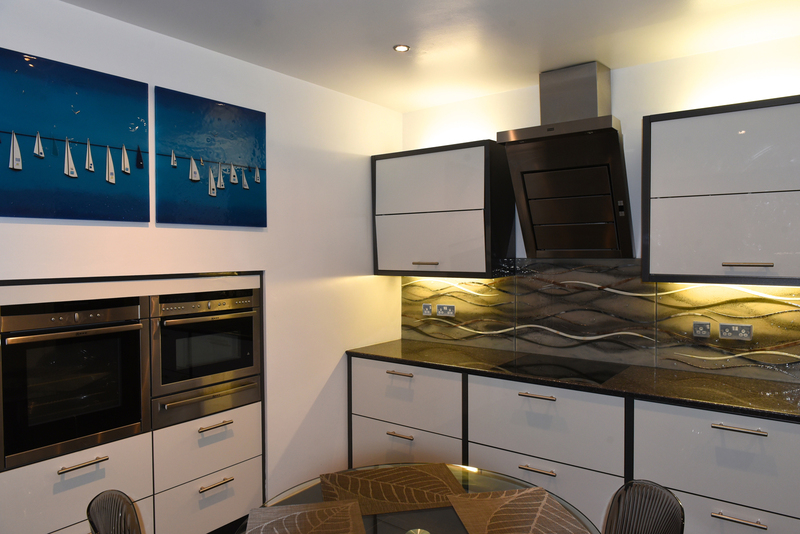 The end result is a panel that not only fully matches the theme of the kitchen but also precisely conforms to the clients own vision. 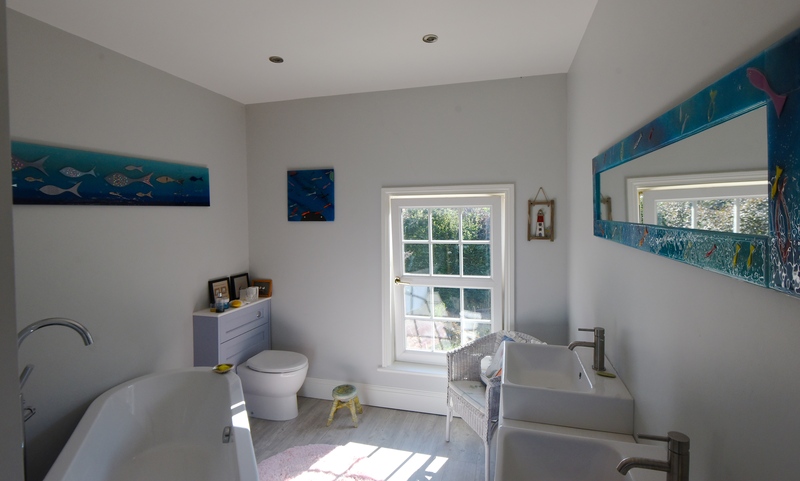 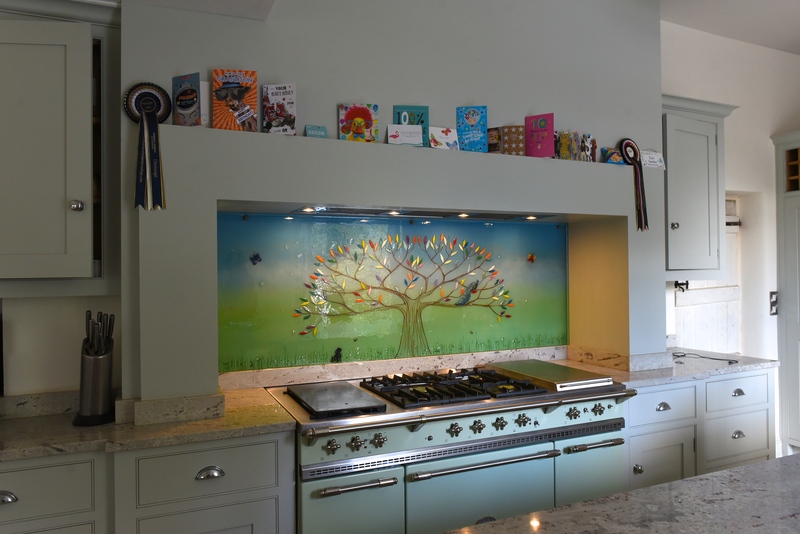 There are more than a few details thrown in there to make everything that little bit more personal, too! 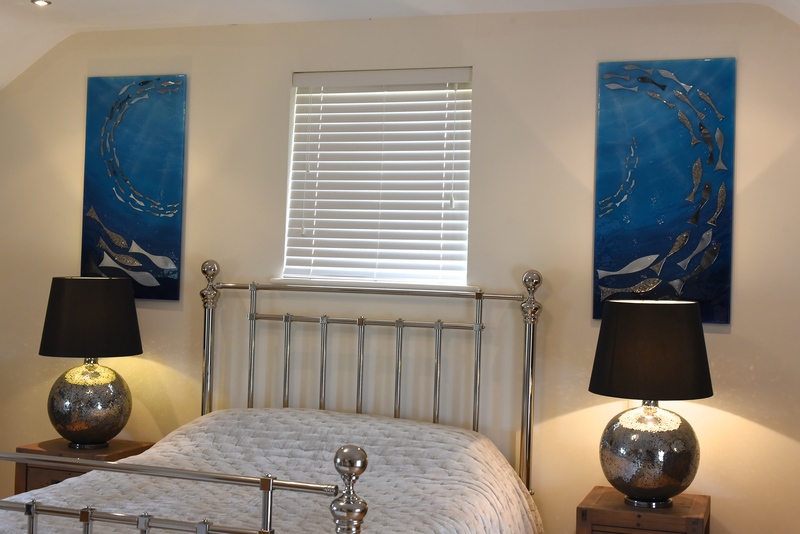 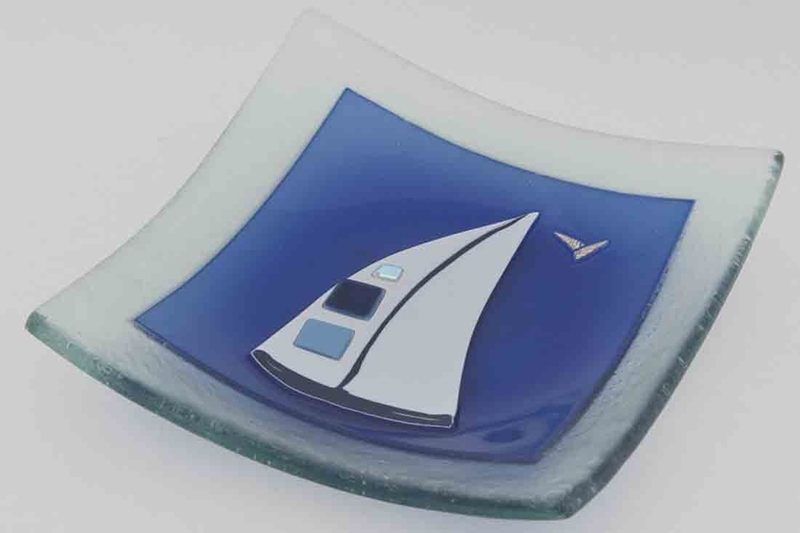 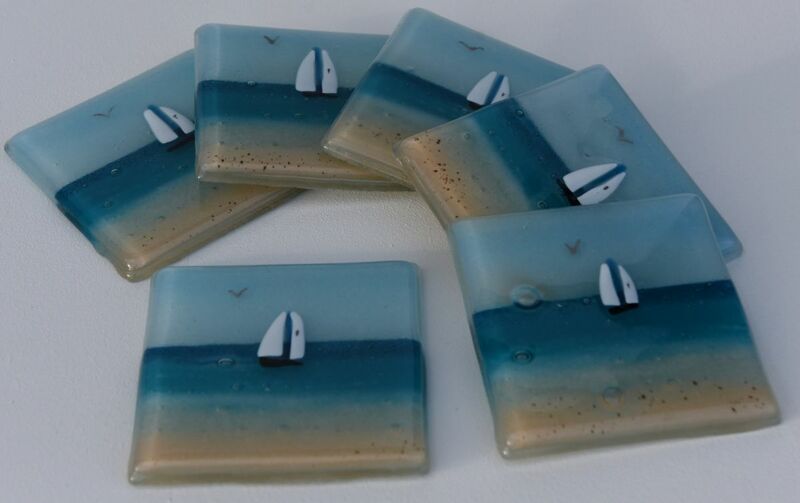 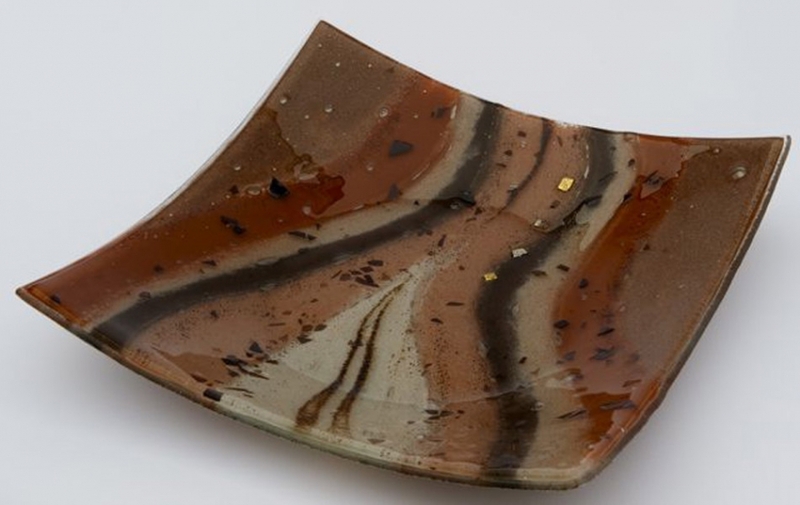 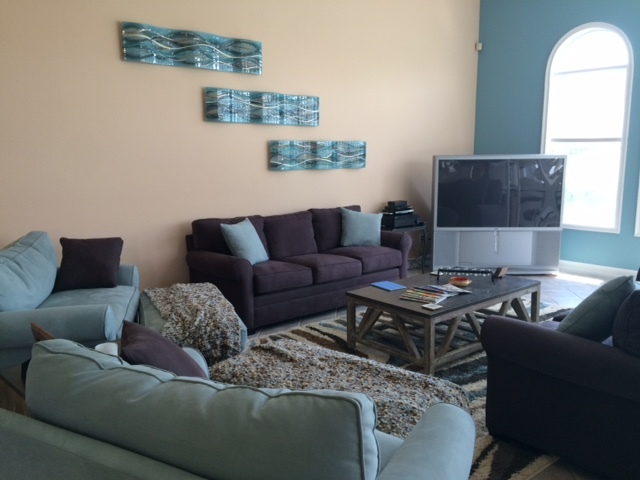 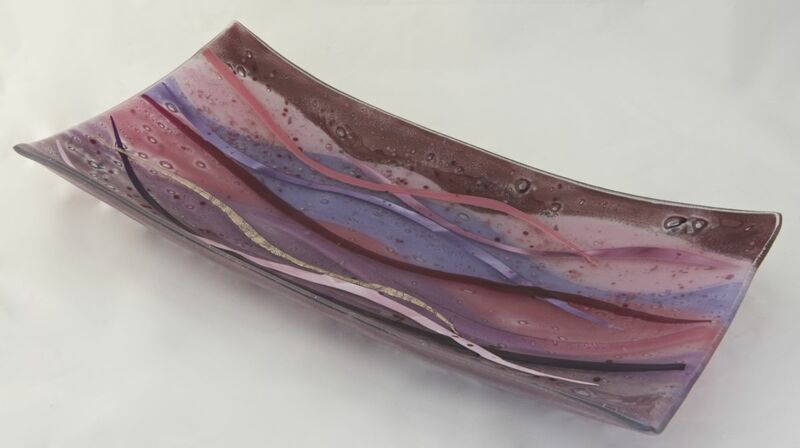 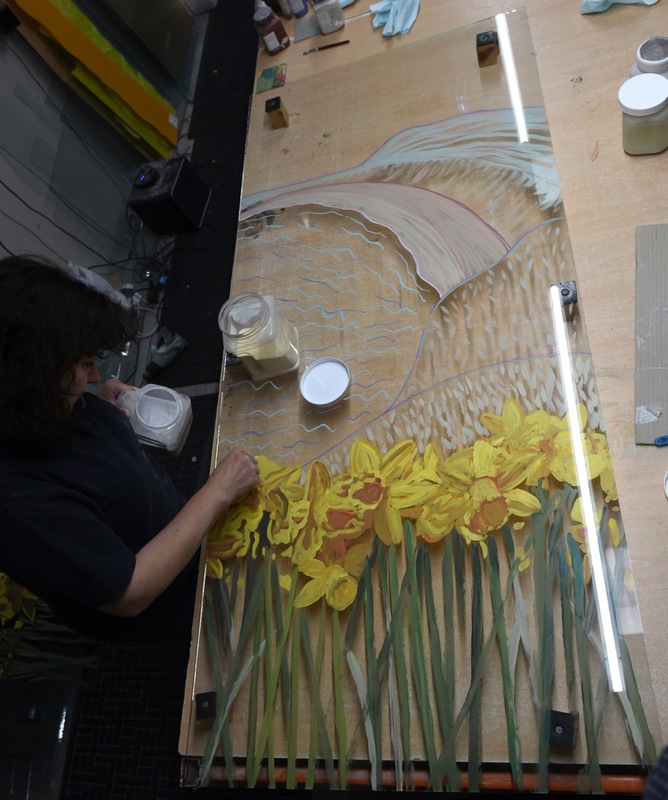 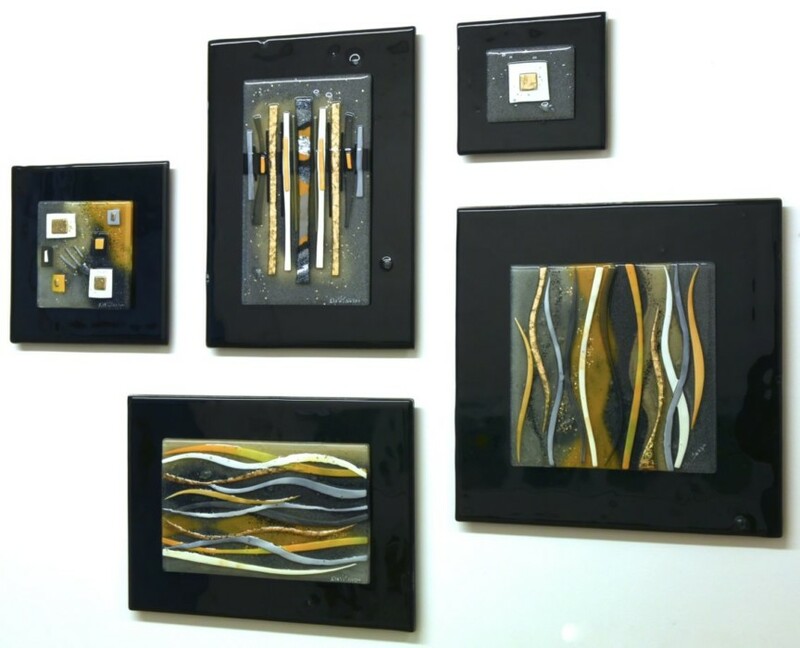 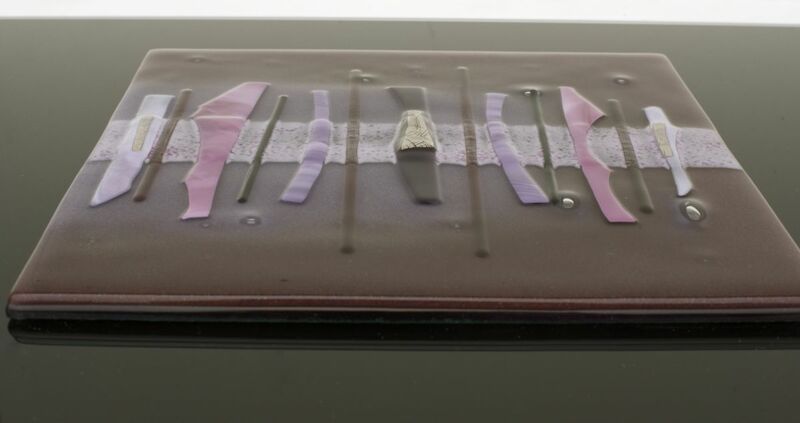 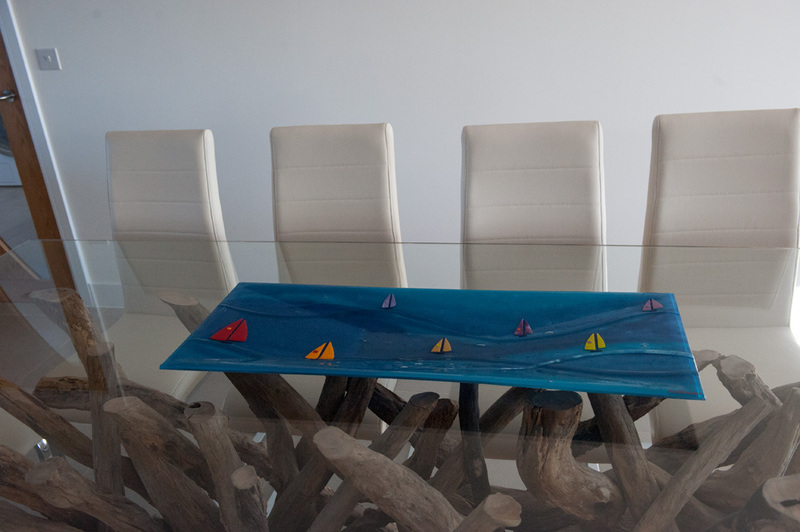 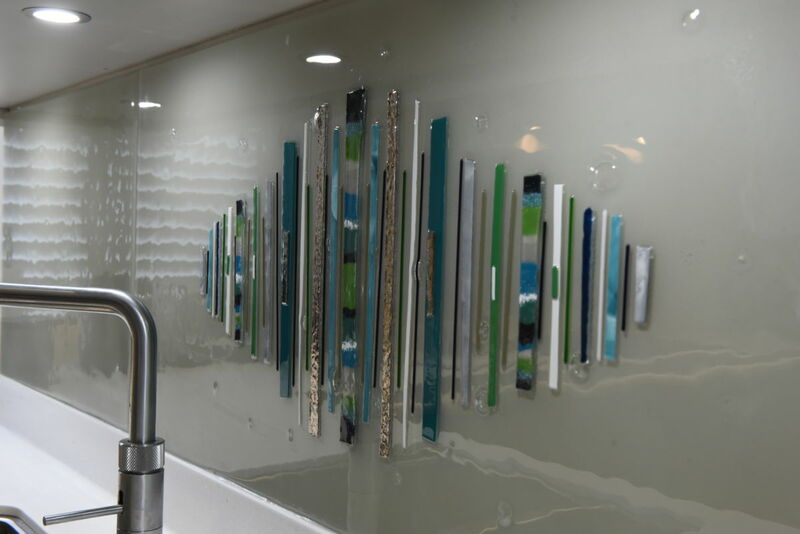 We’re committed to getting you the piece of glass you’ve always dreamed of, after all, so it only makes sense that we’ll do everything we can to ensure that the glass looks just like you wanted it to. 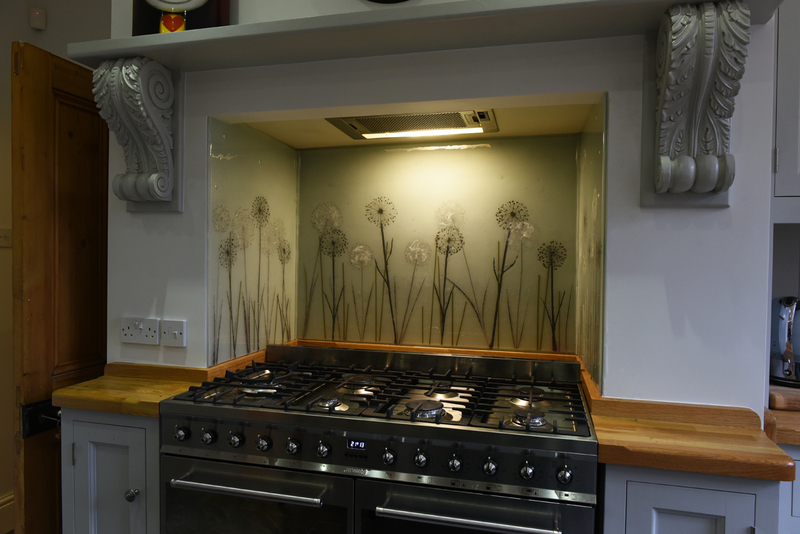 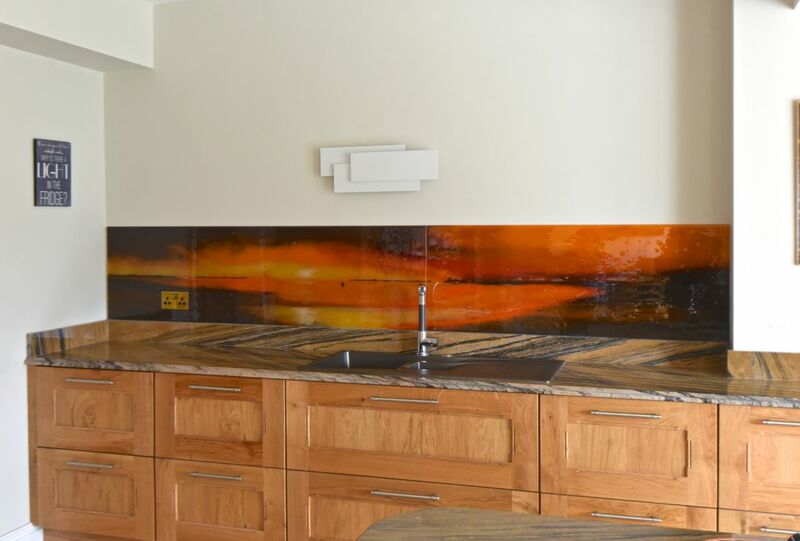 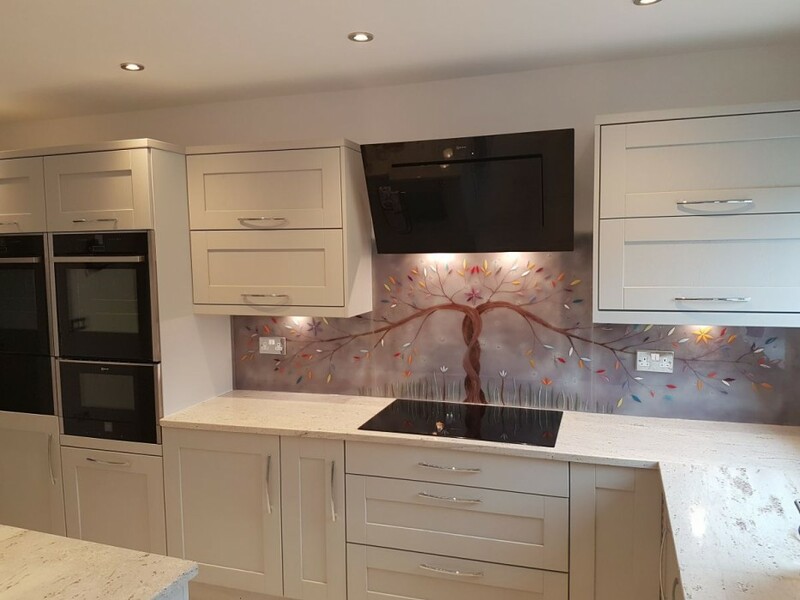 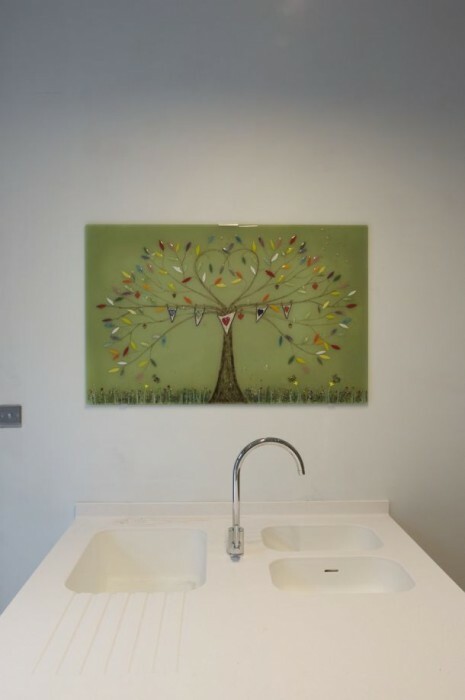 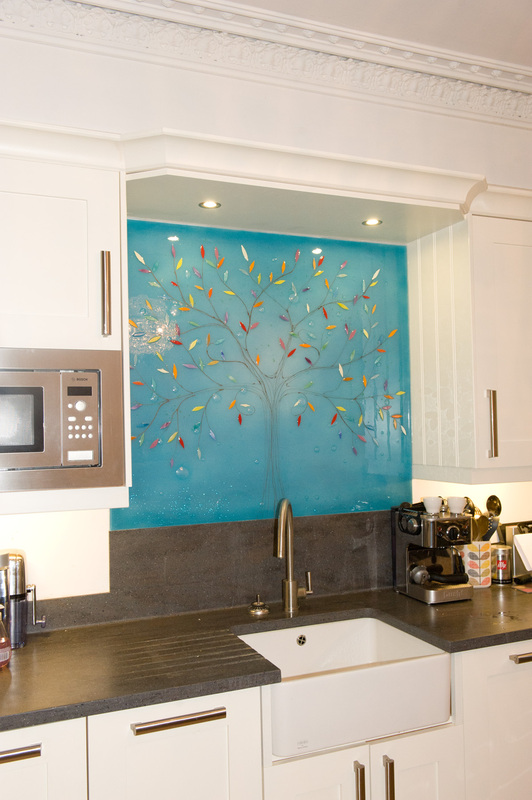 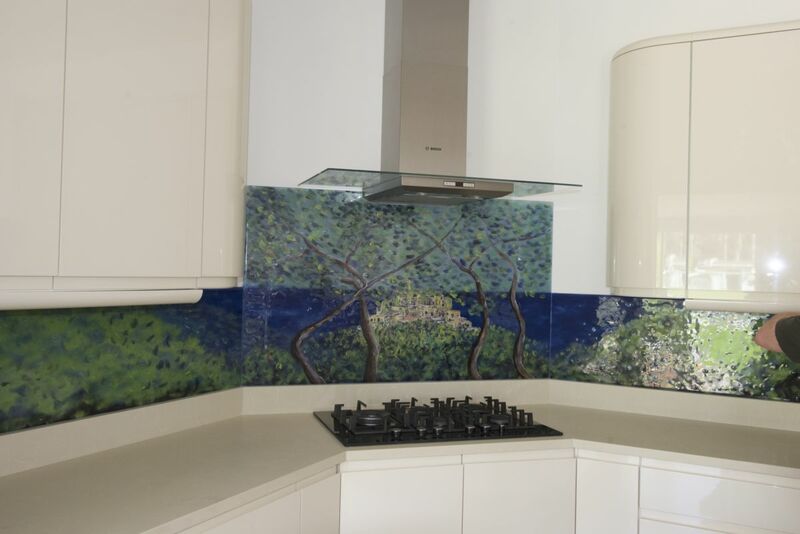 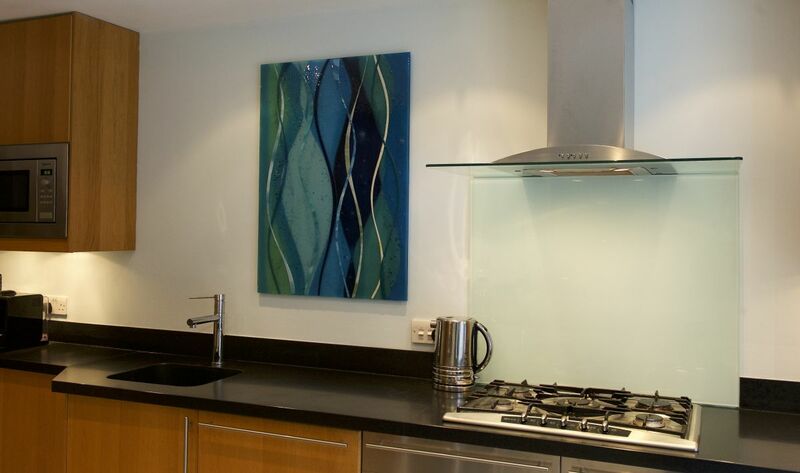 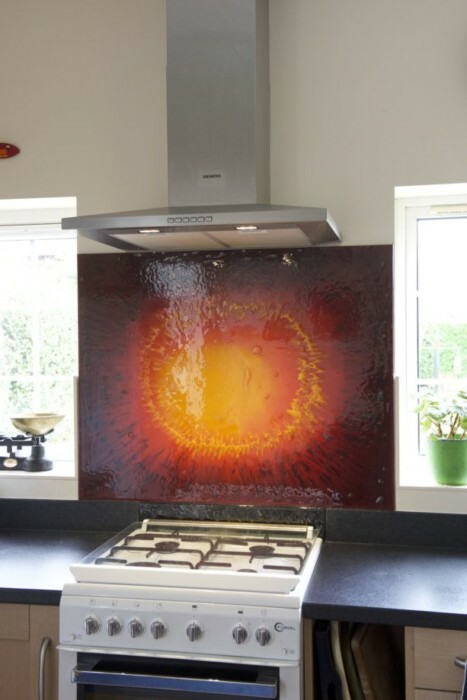 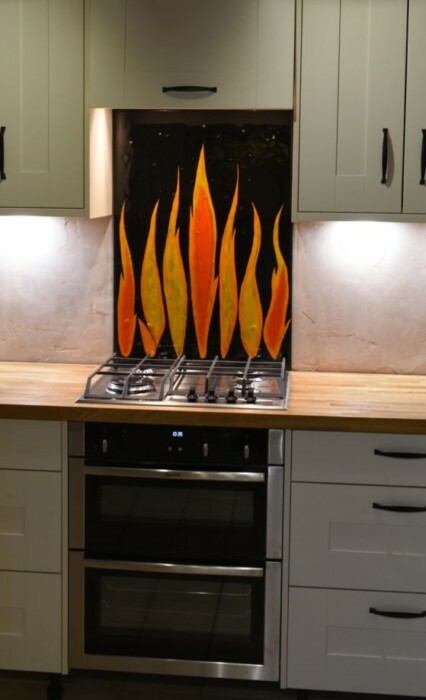 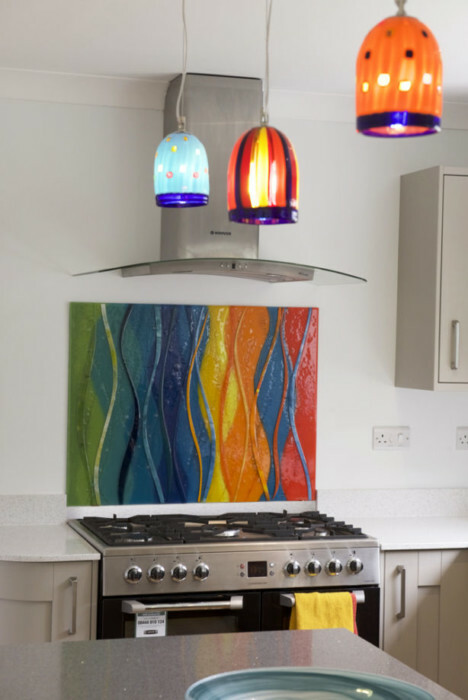 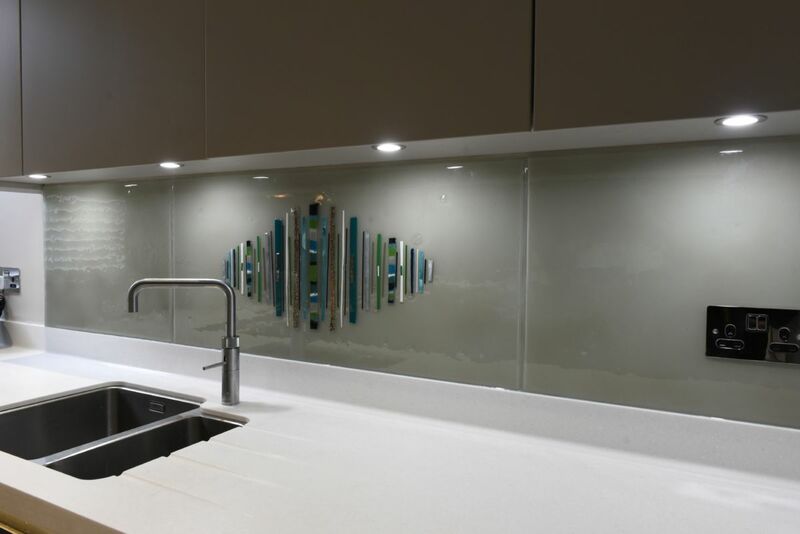 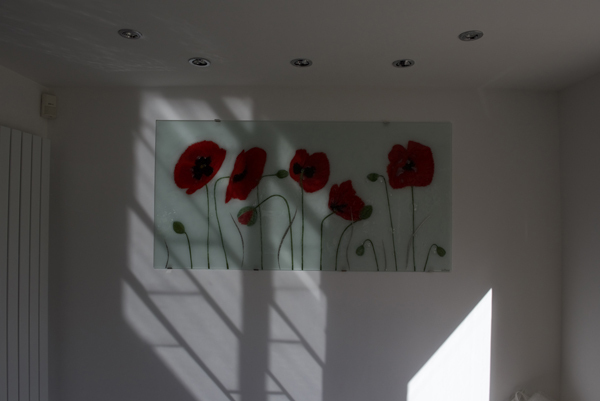 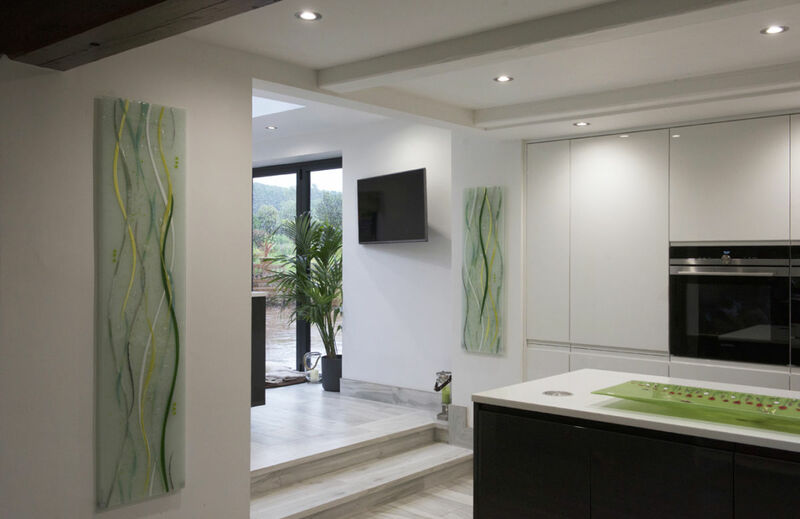 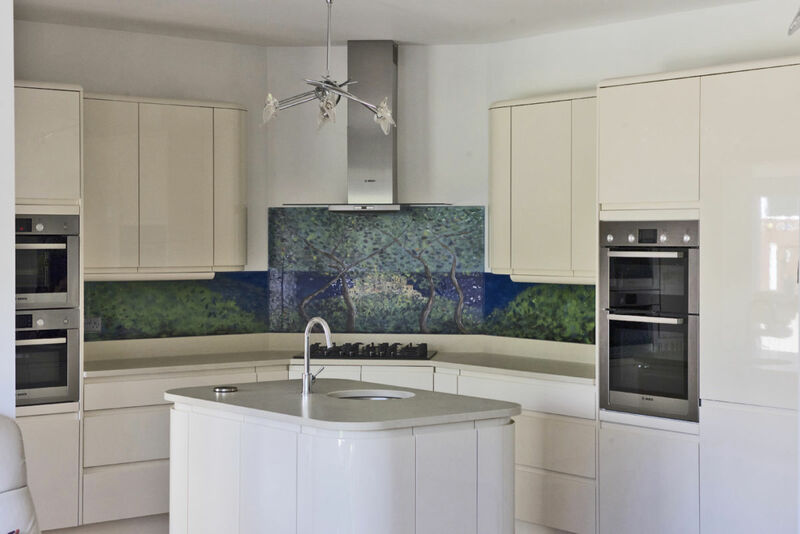 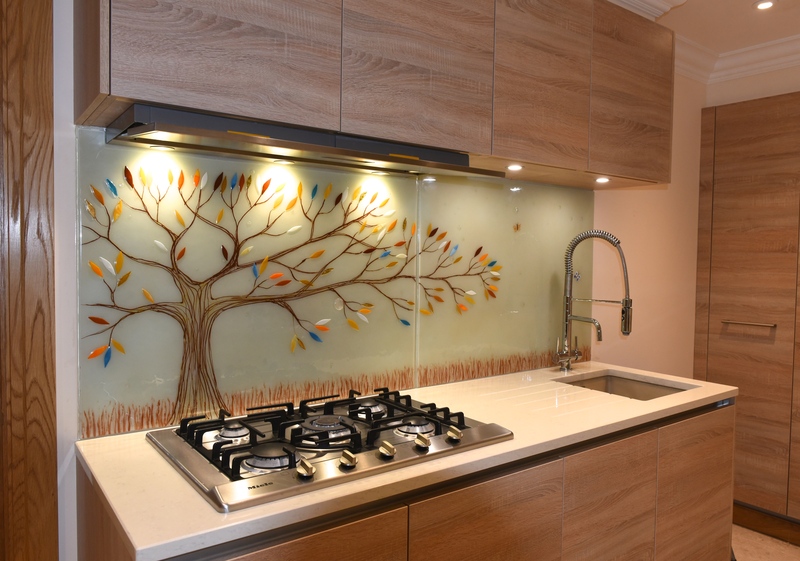 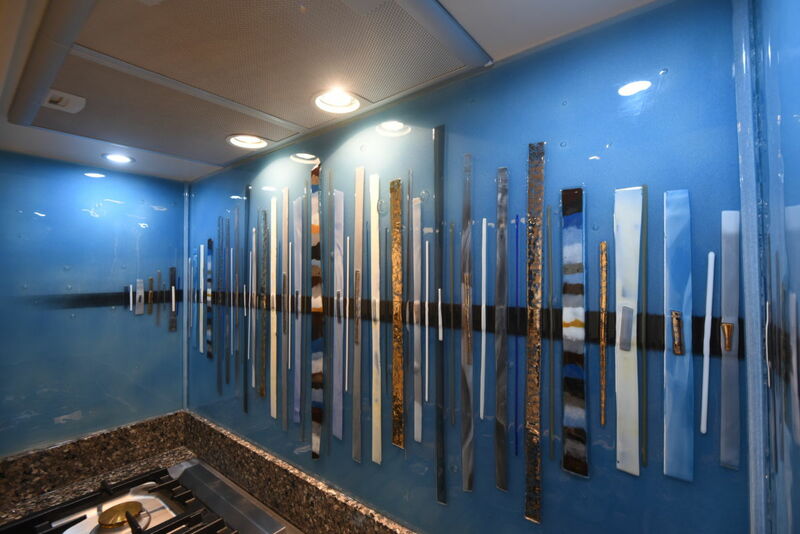 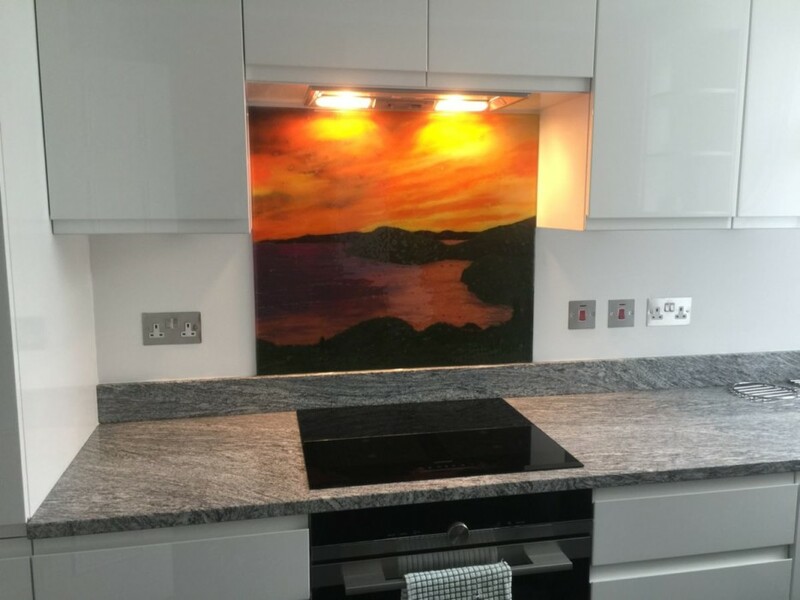 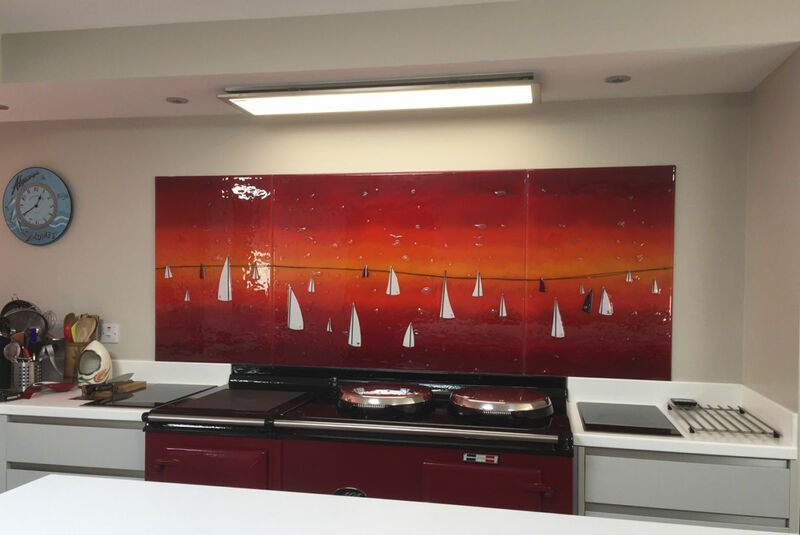 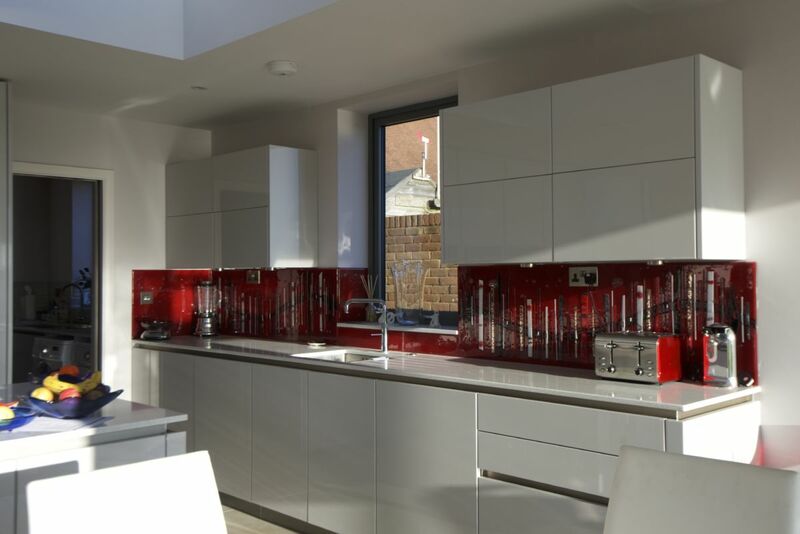 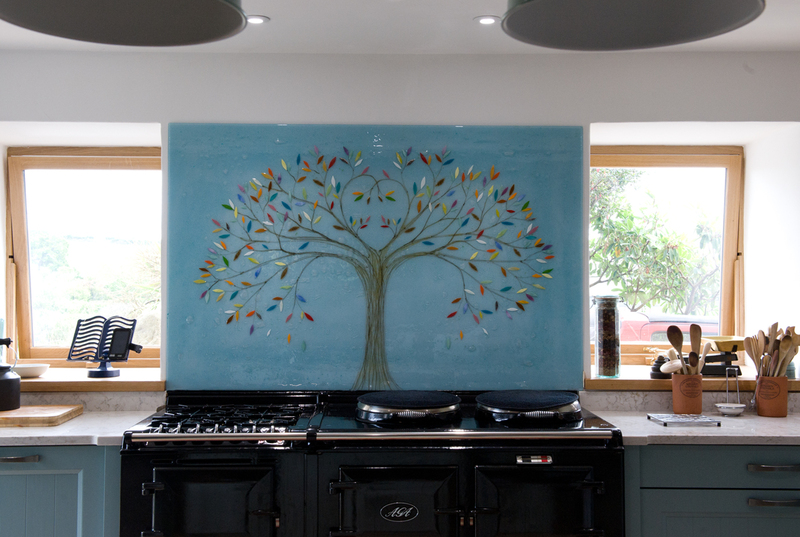 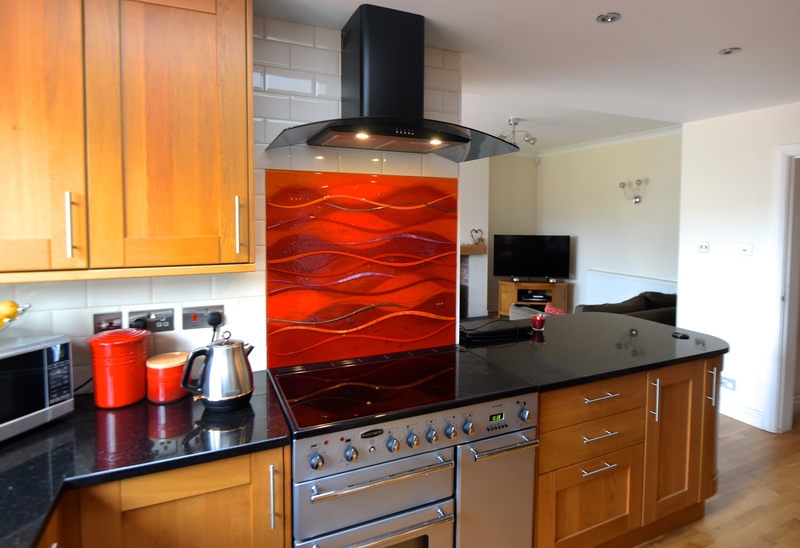 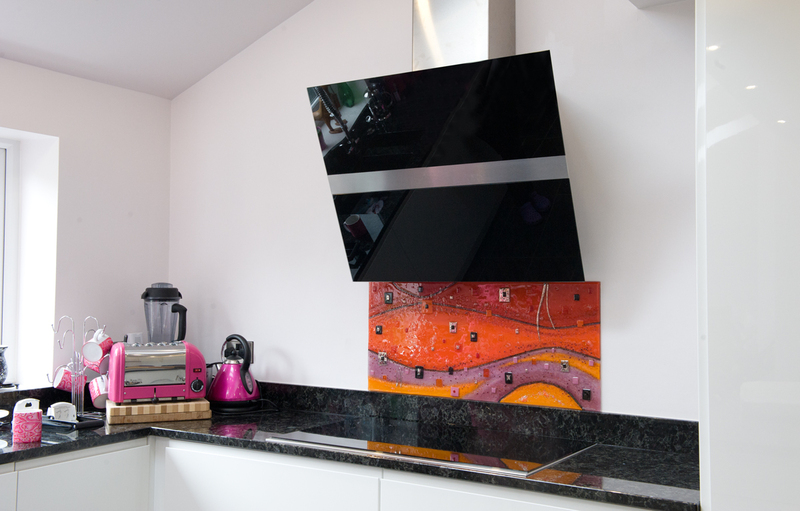 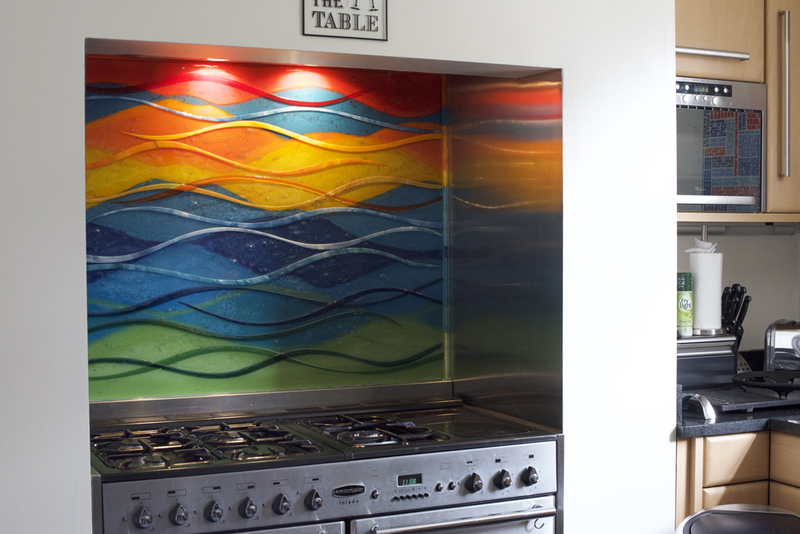 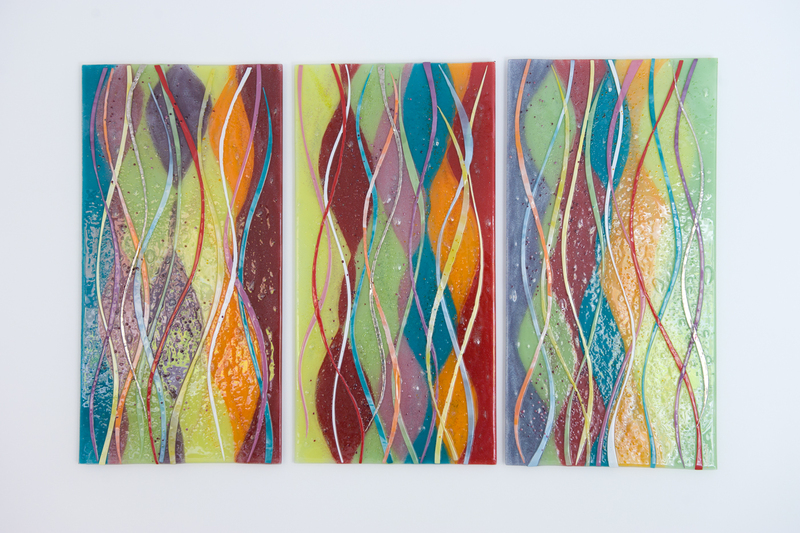 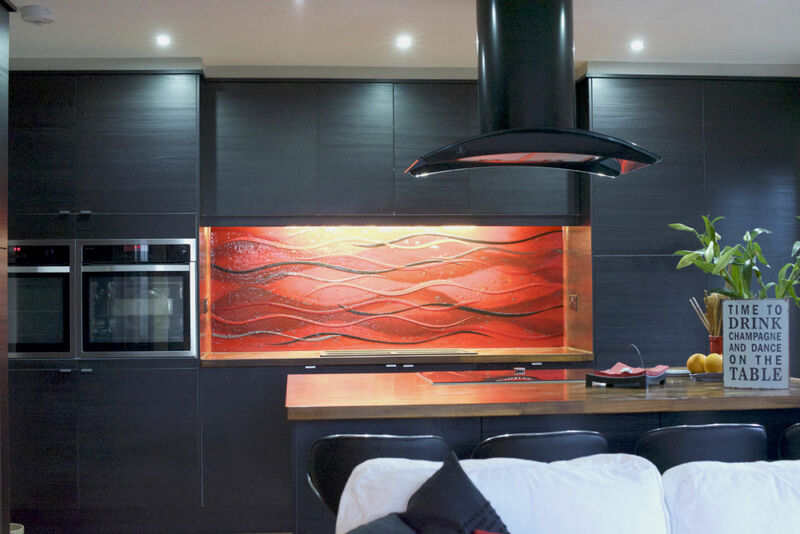 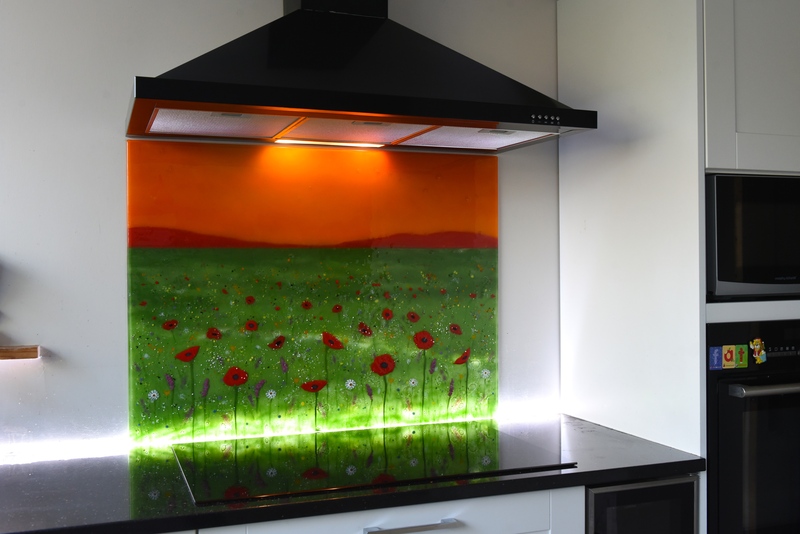 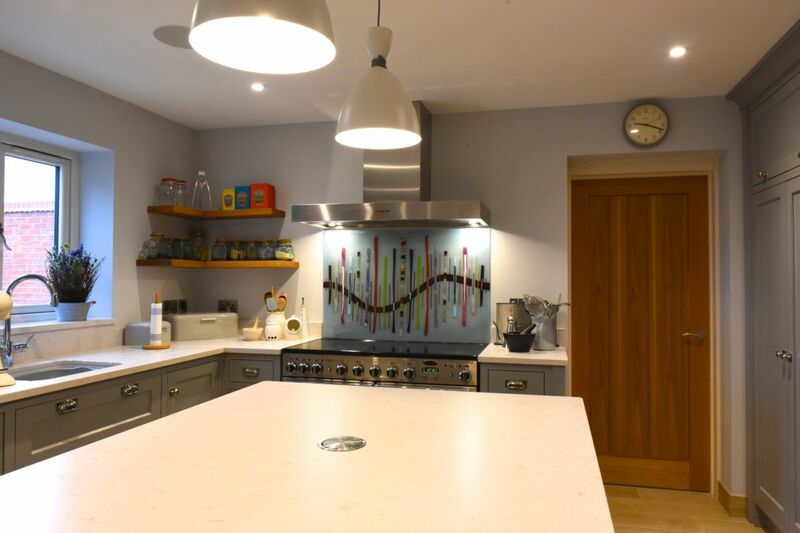 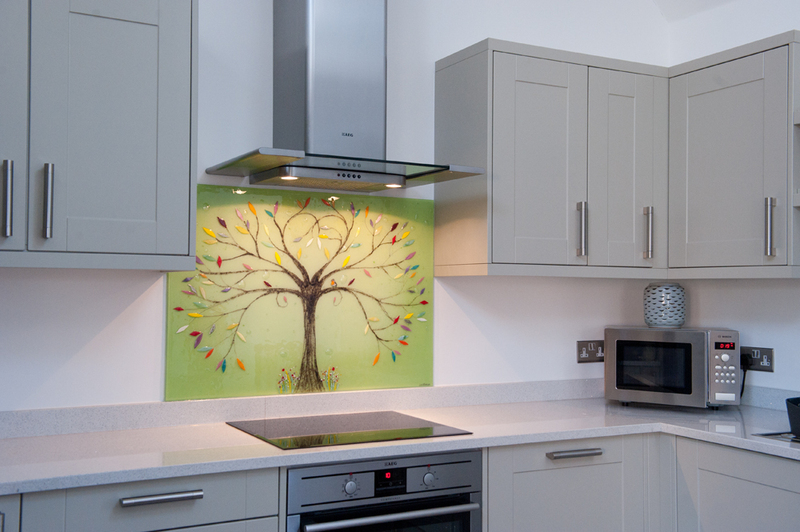 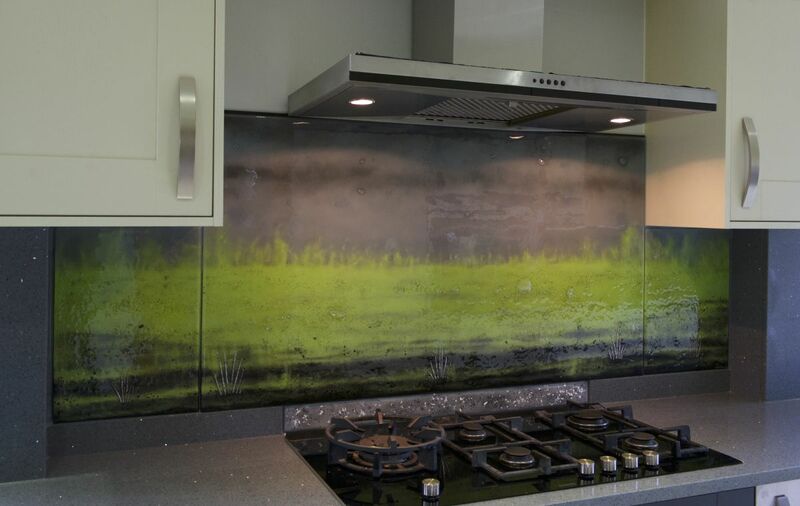 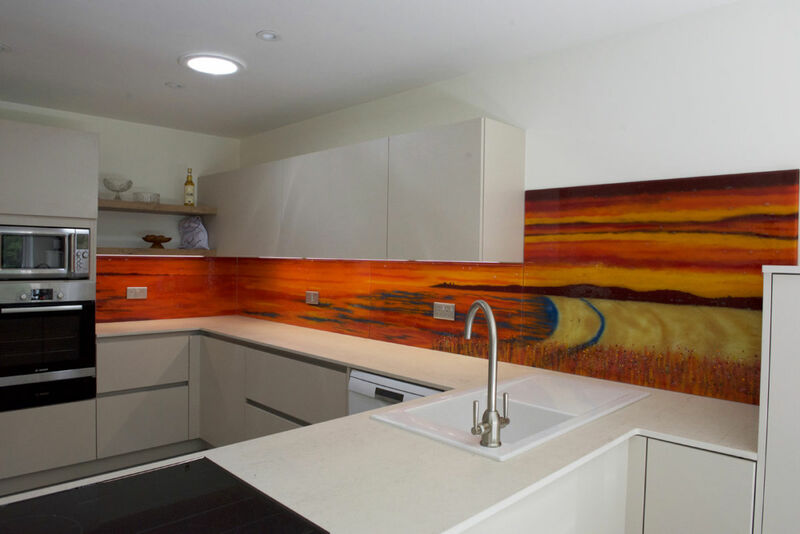 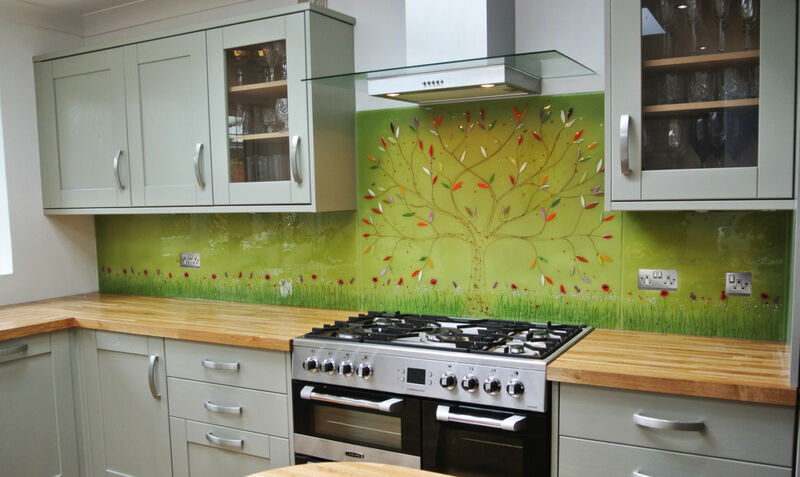 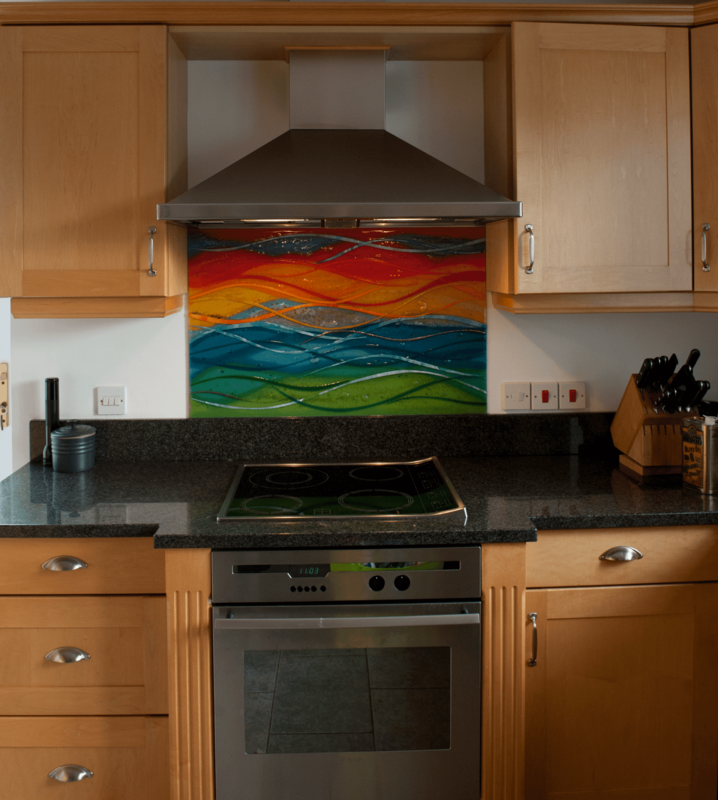 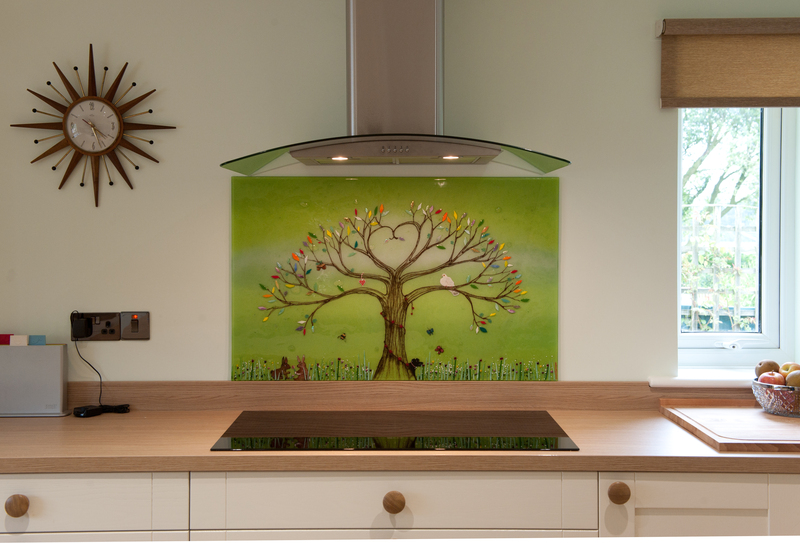 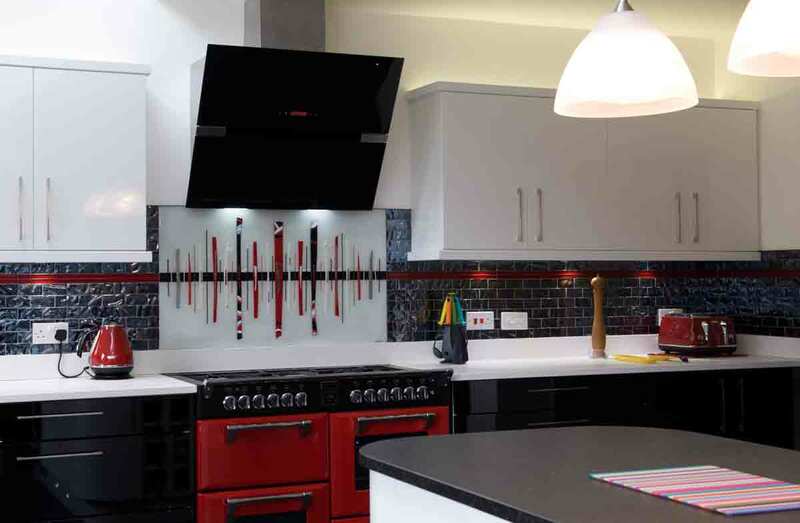 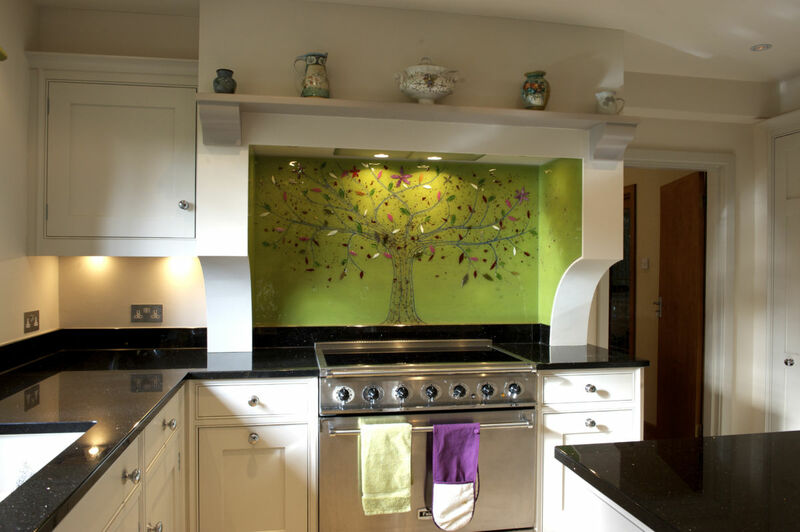 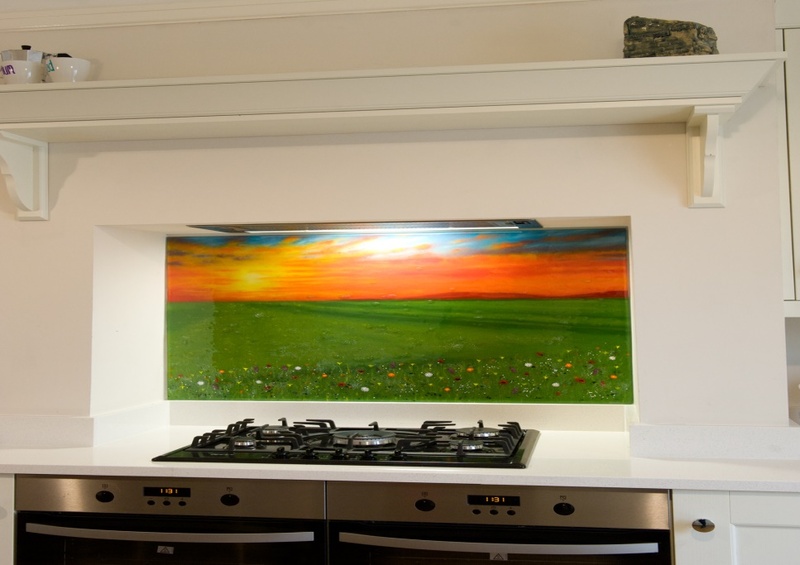 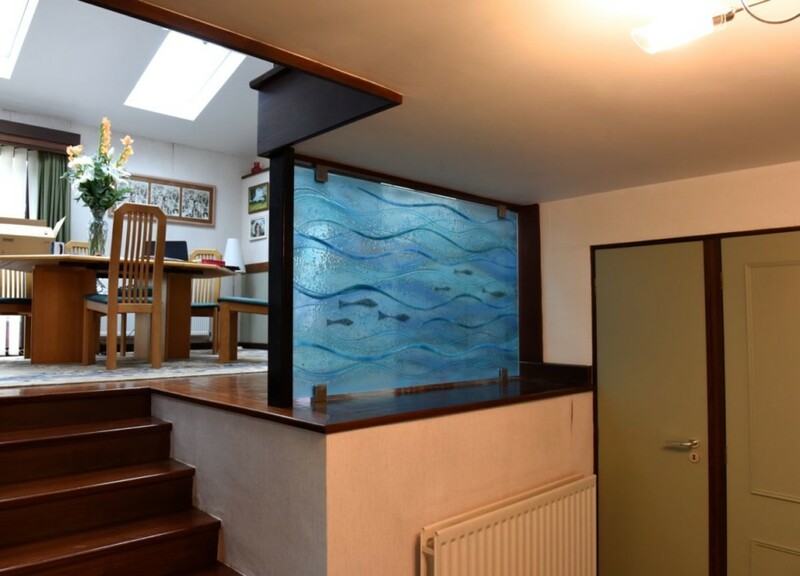 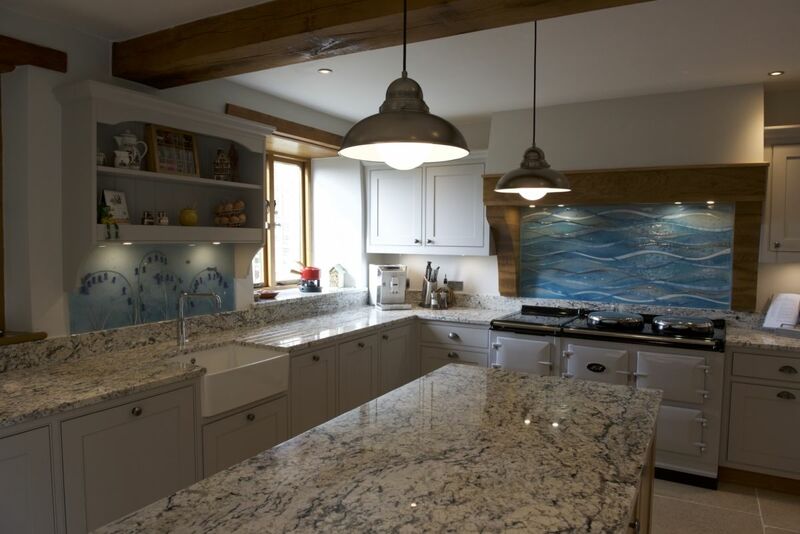 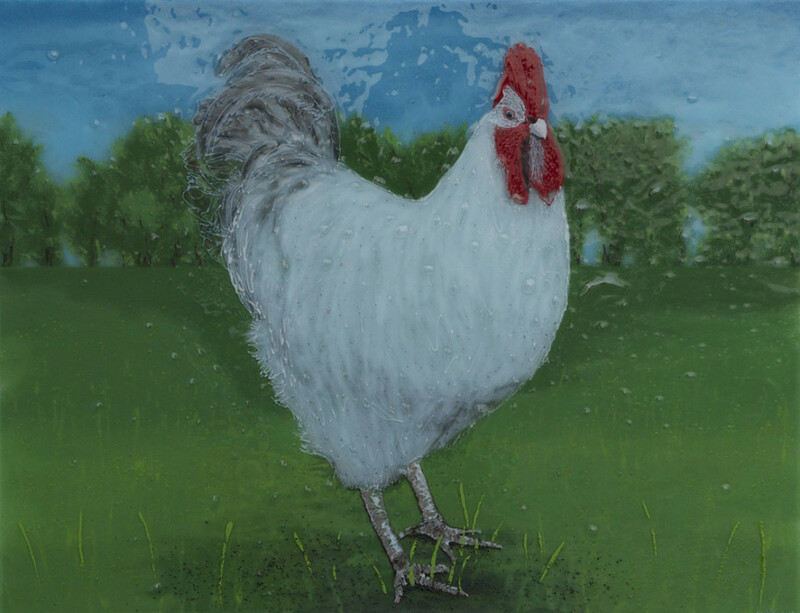 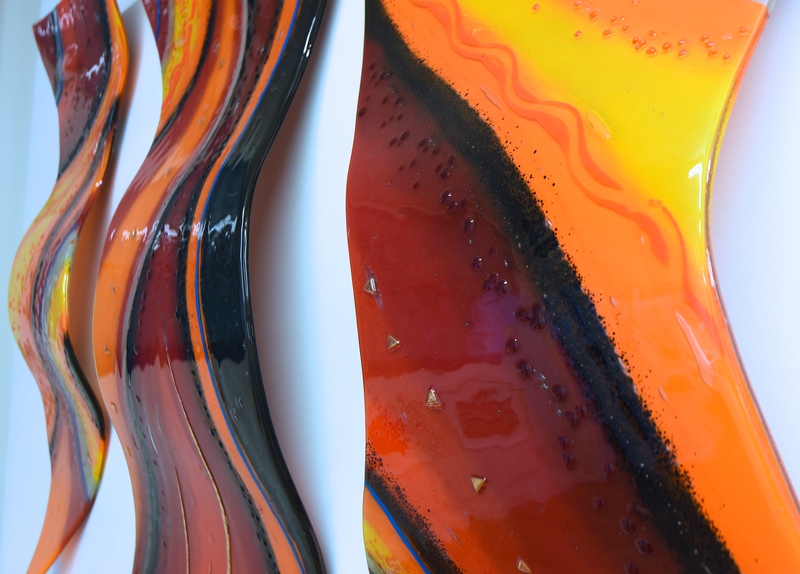 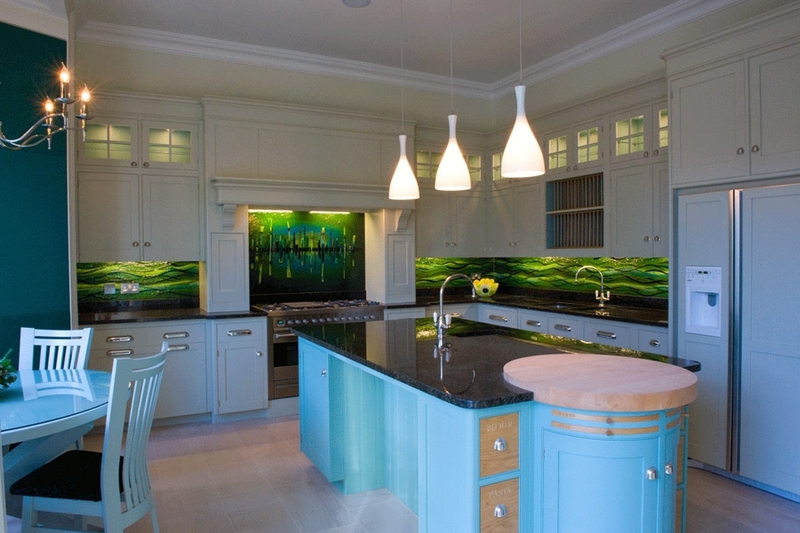 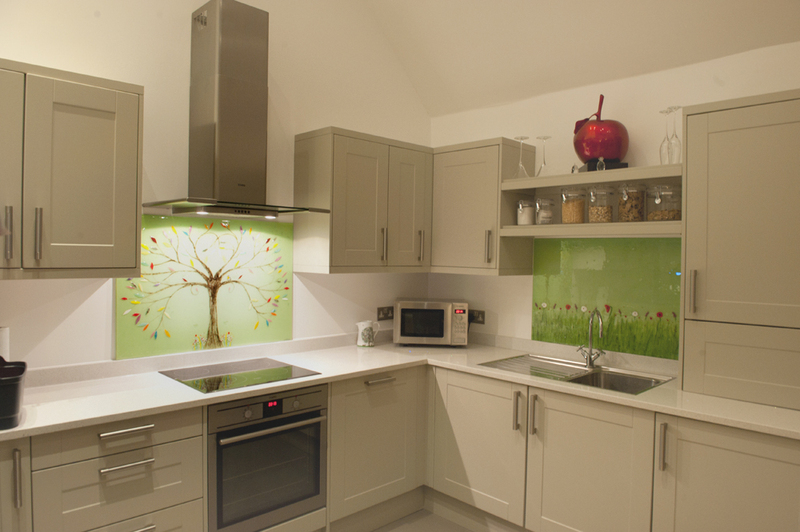 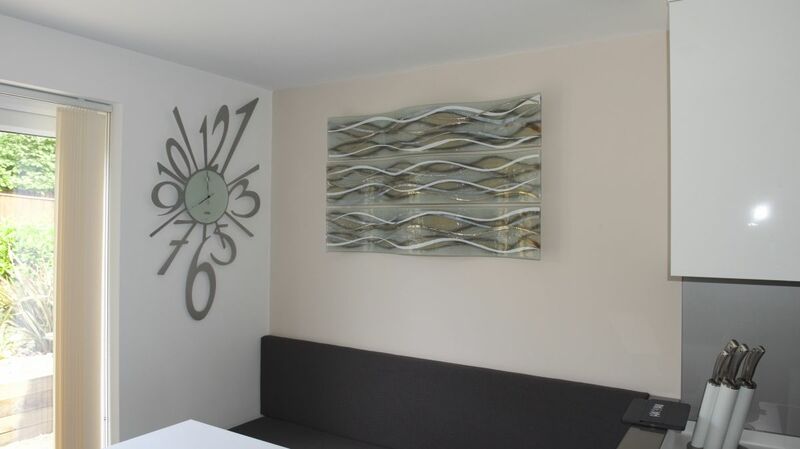 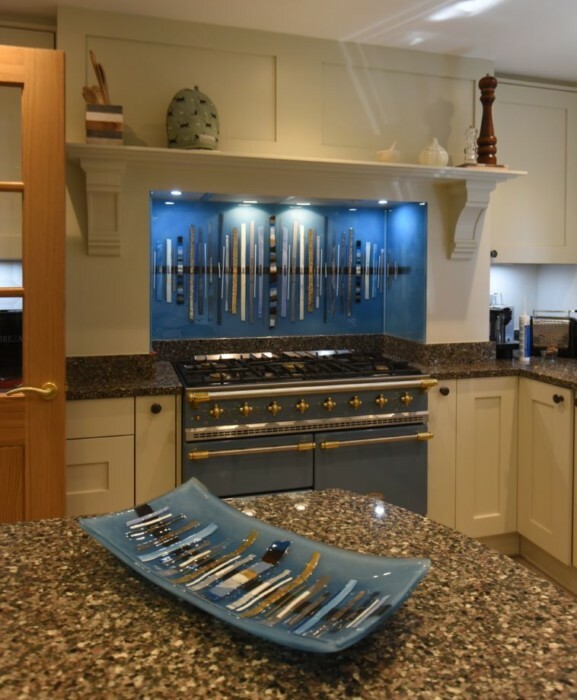 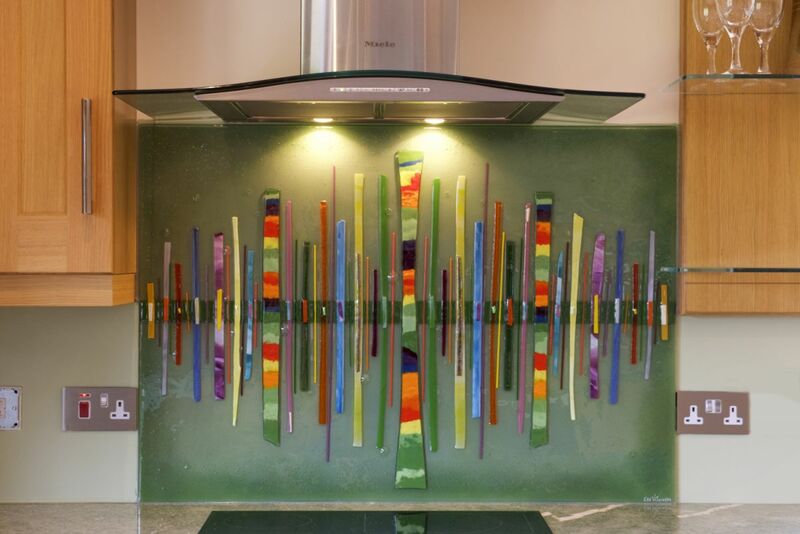 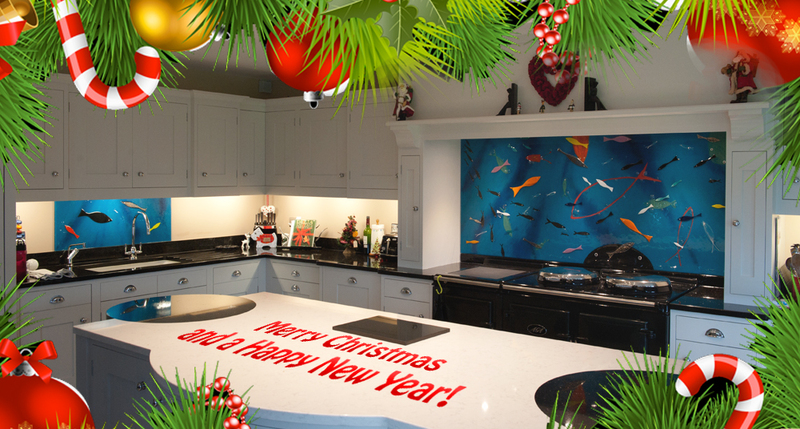 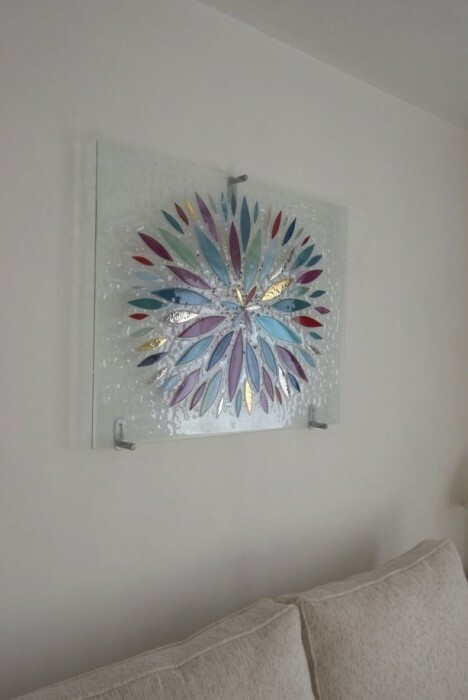 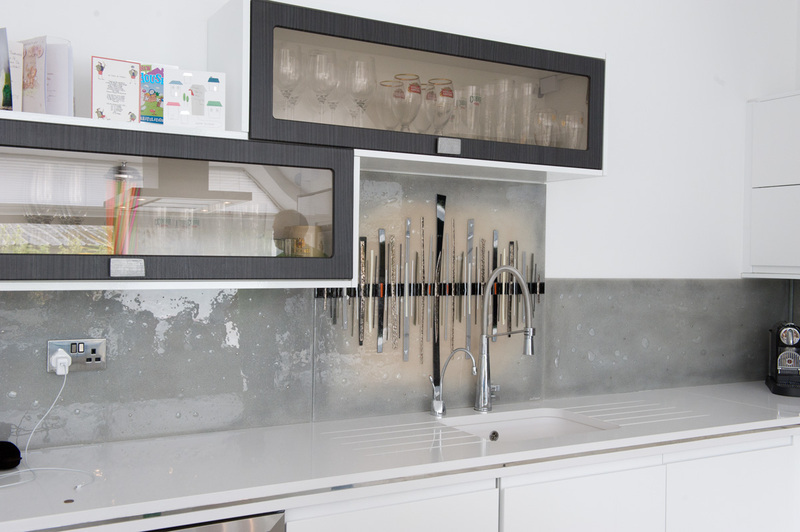 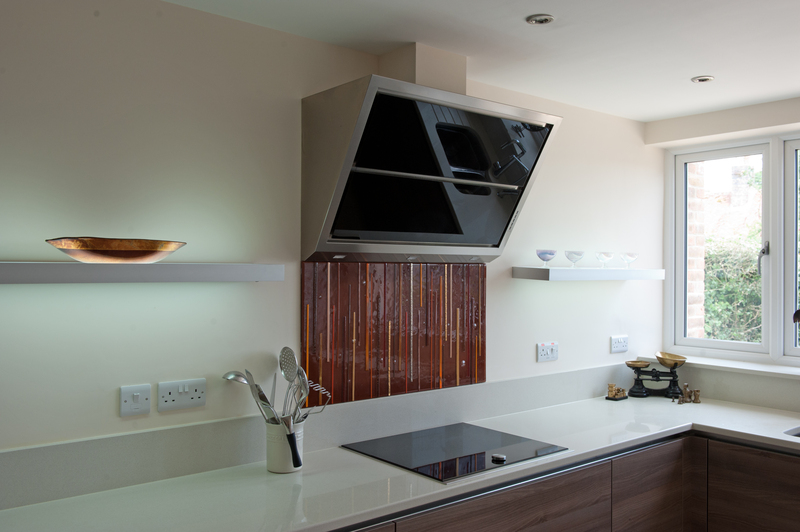 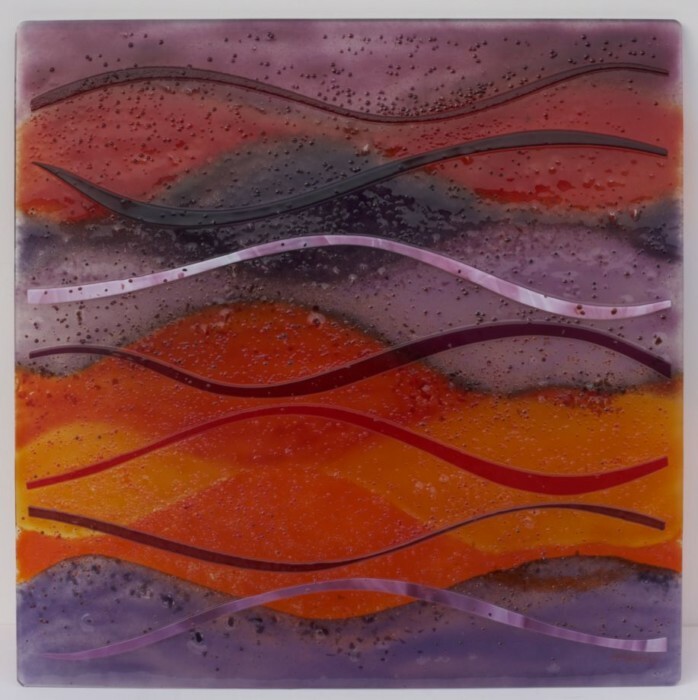 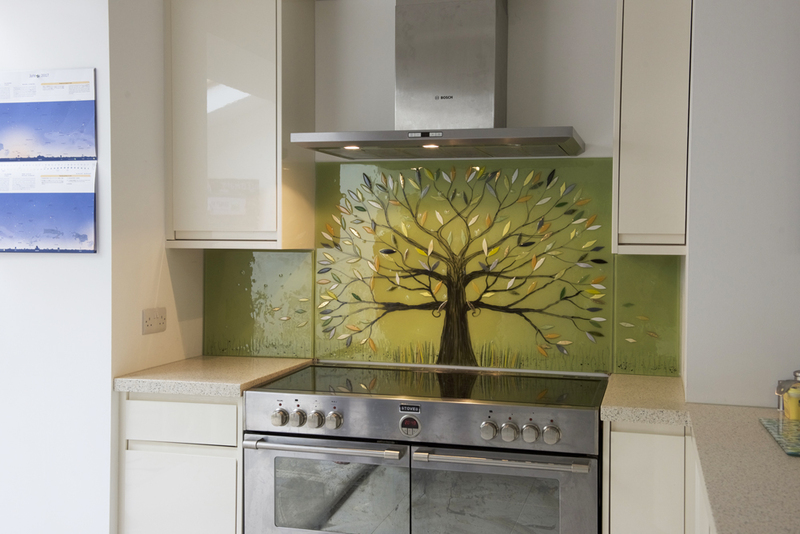 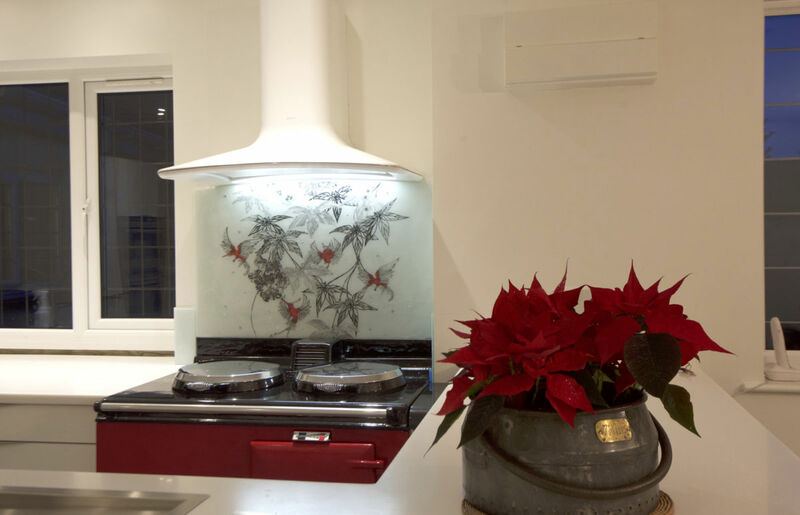 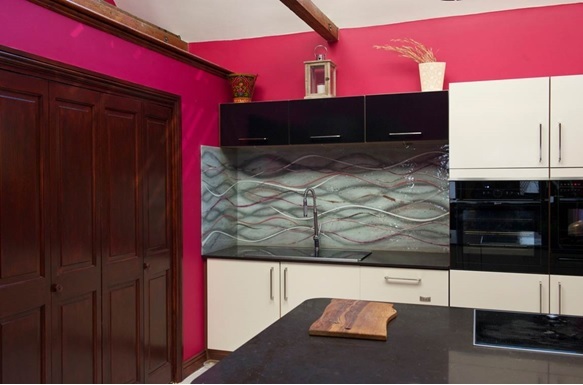 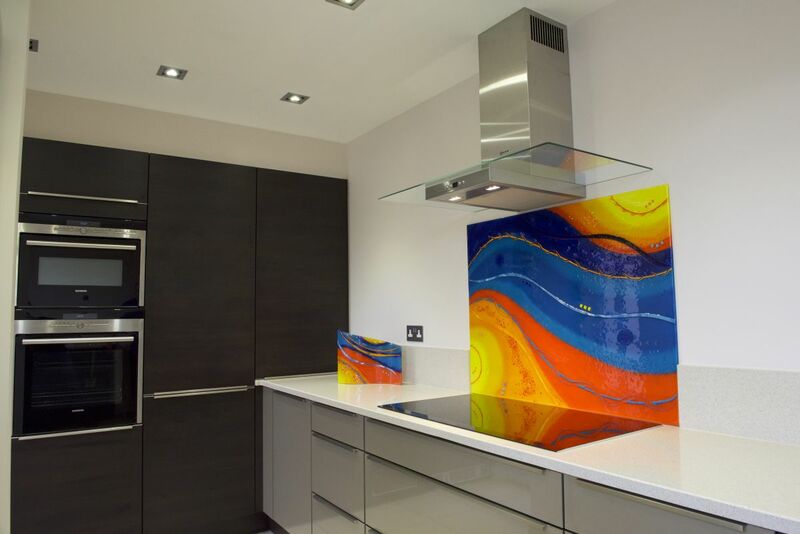 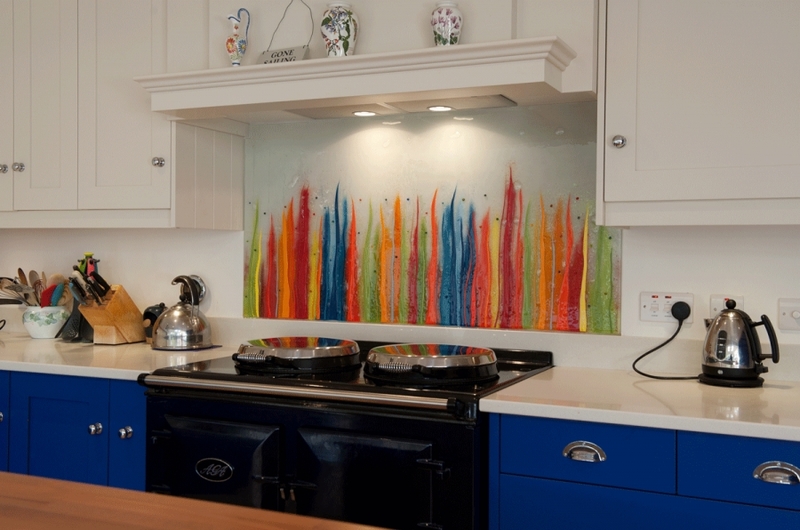 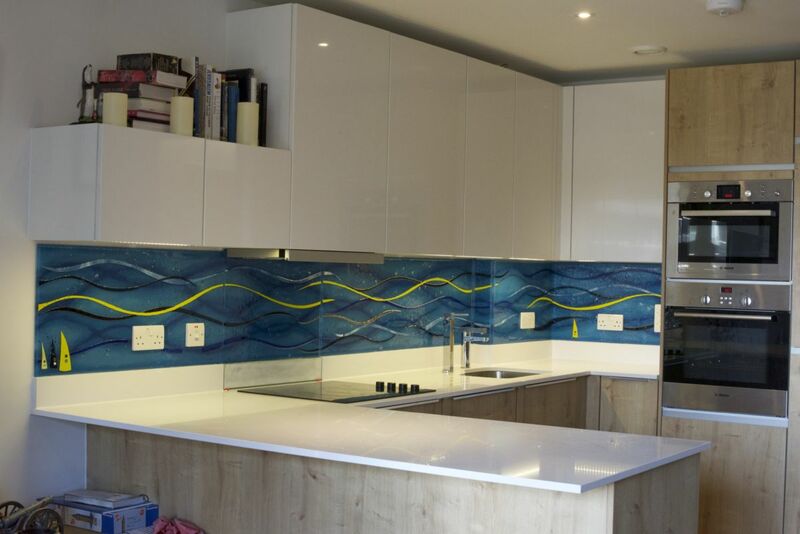 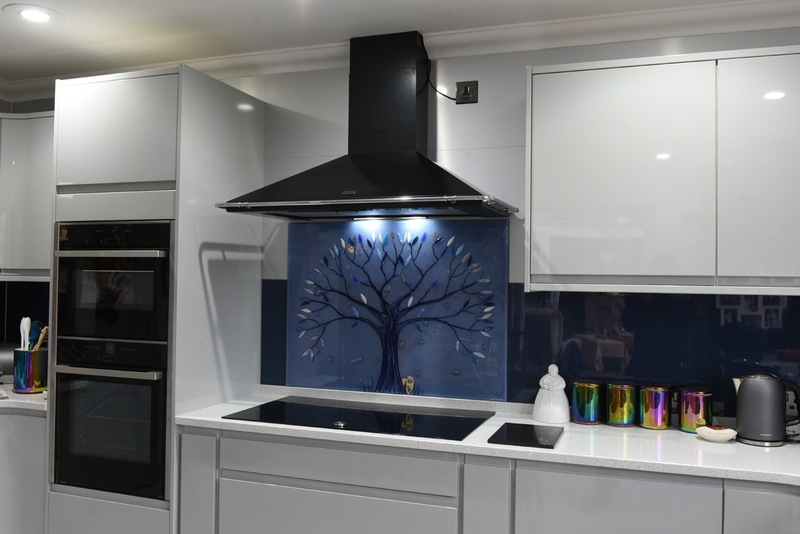 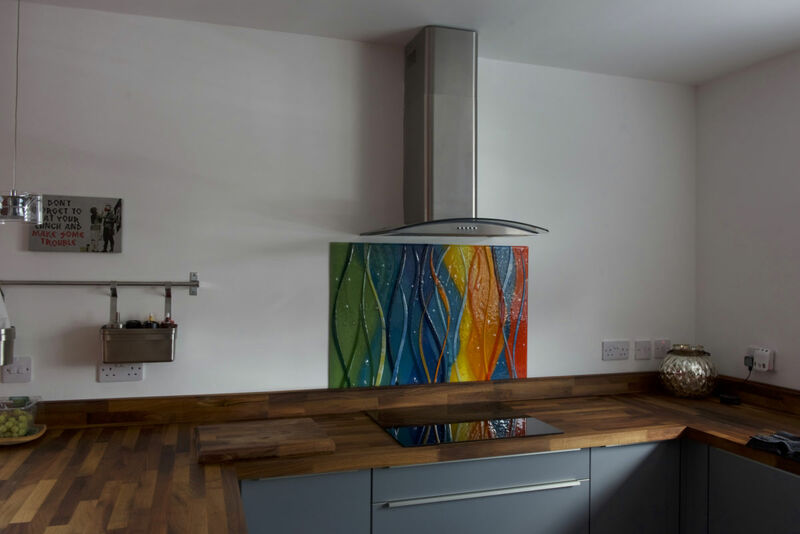 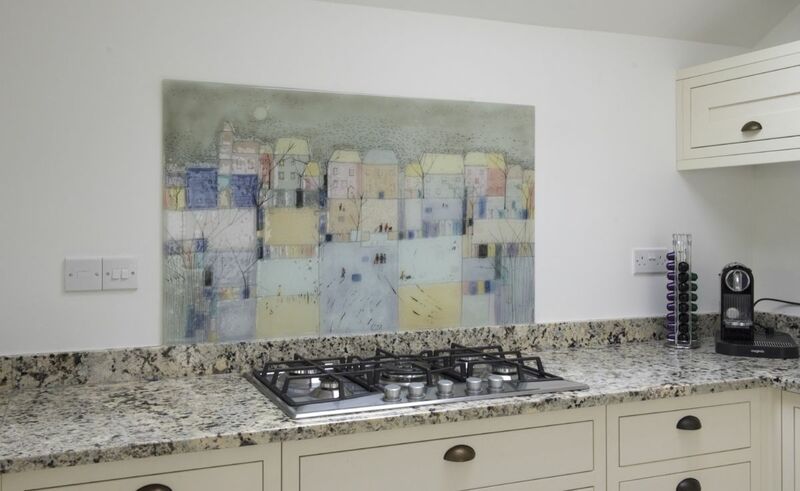 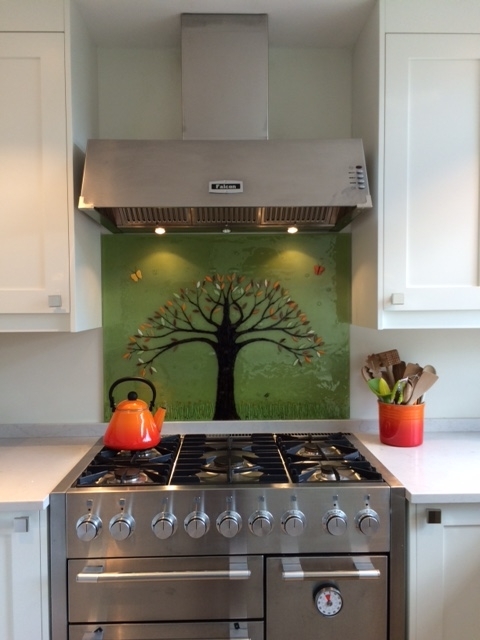 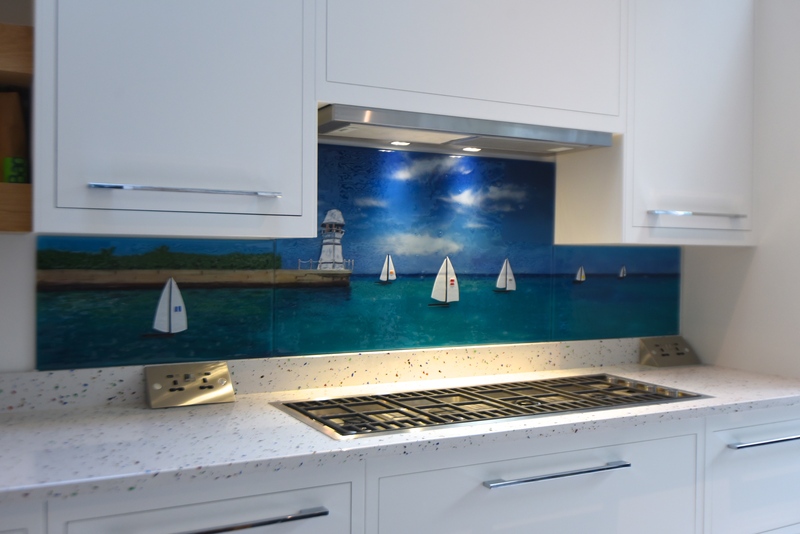 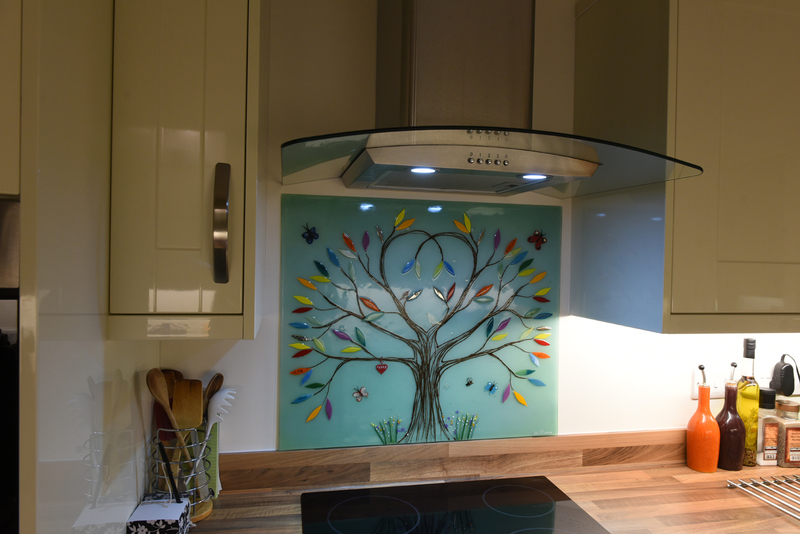 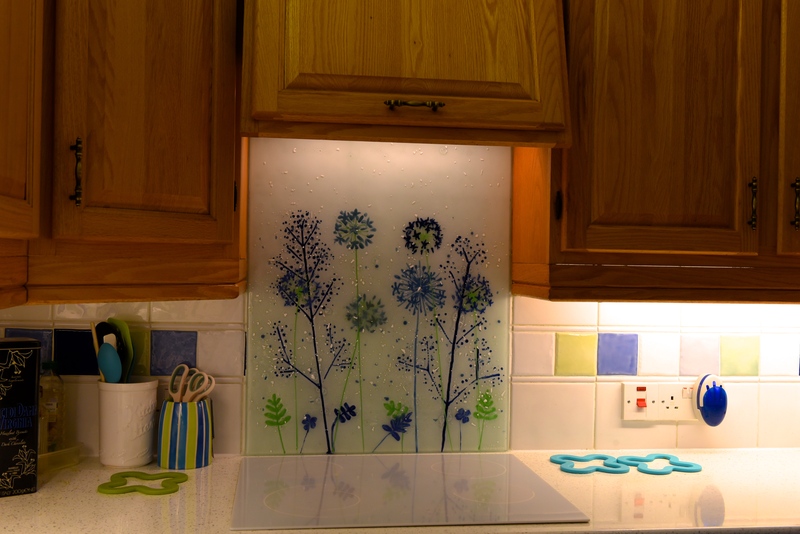 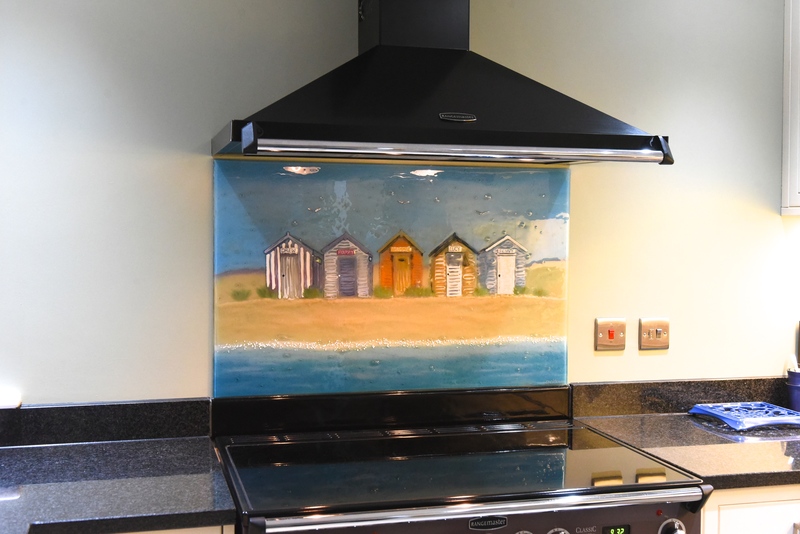 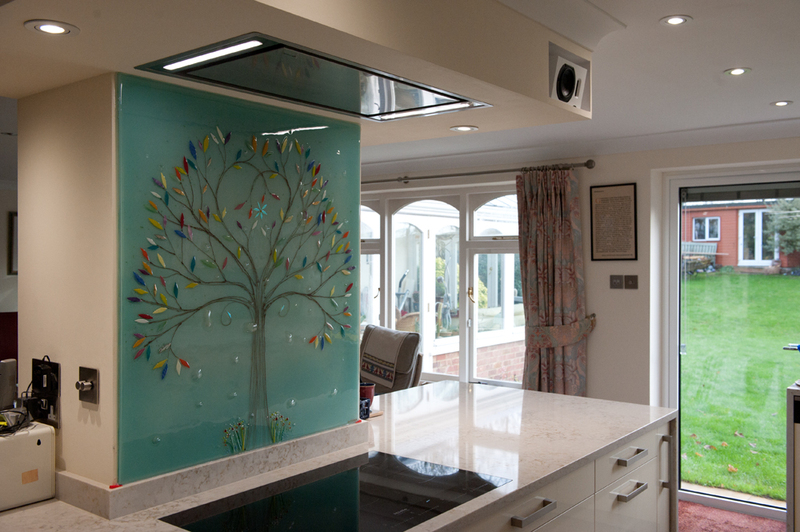 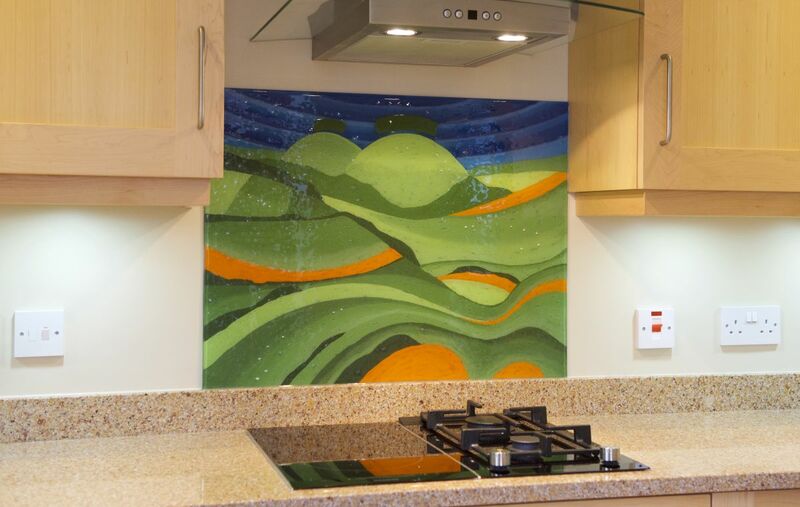 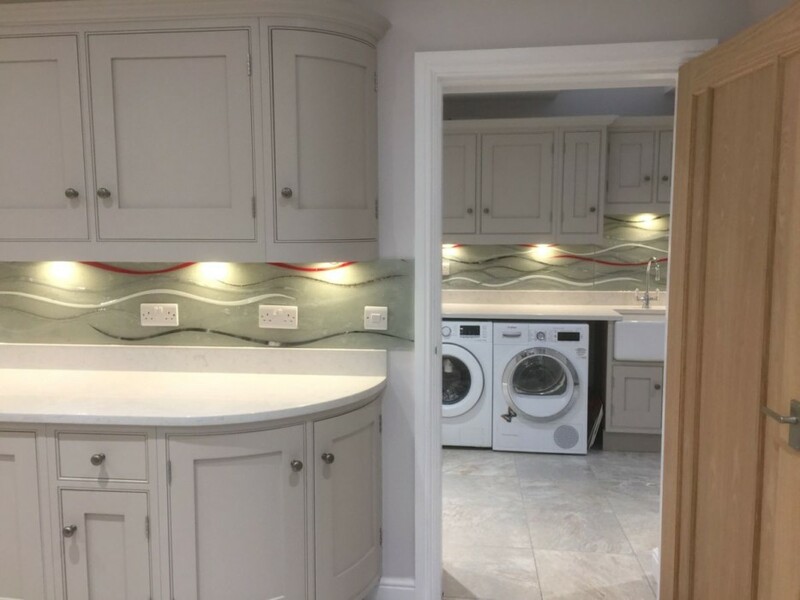 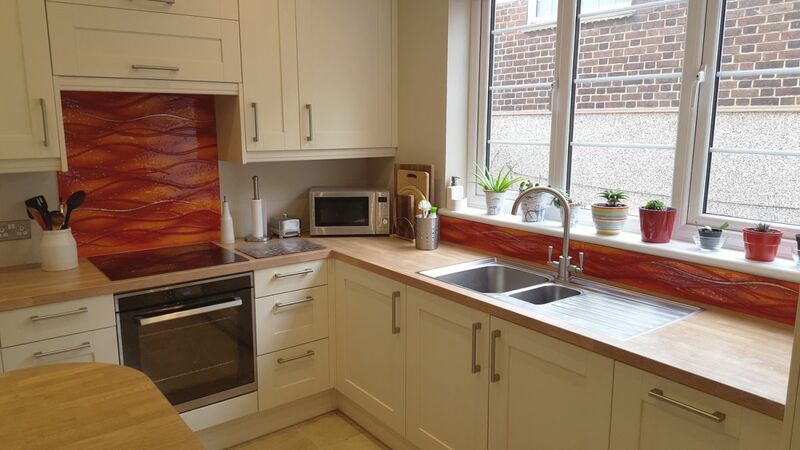 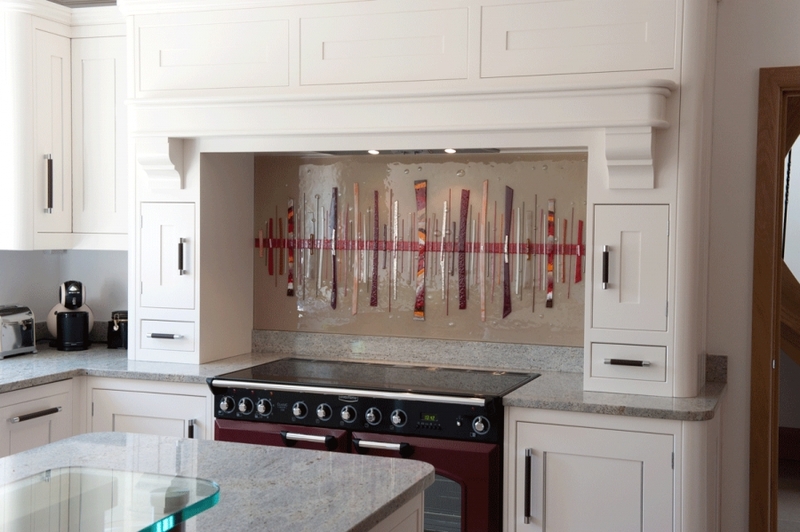 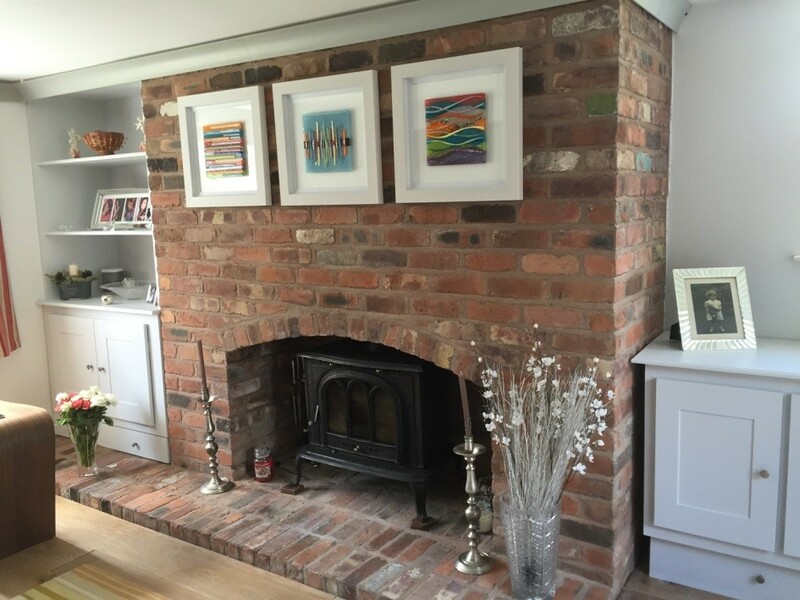 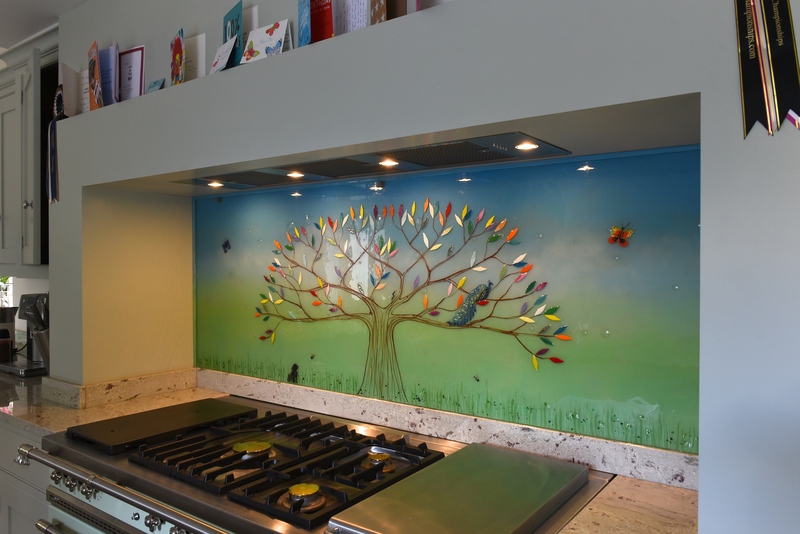 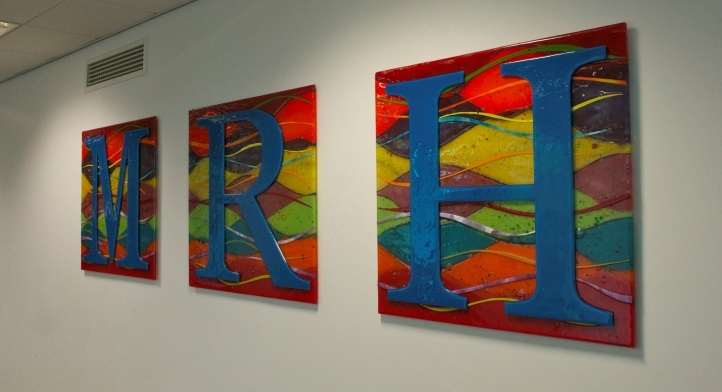 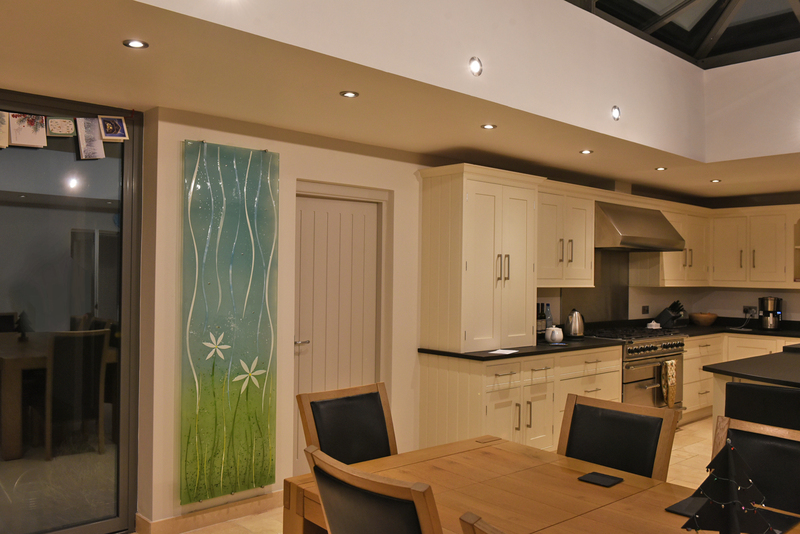 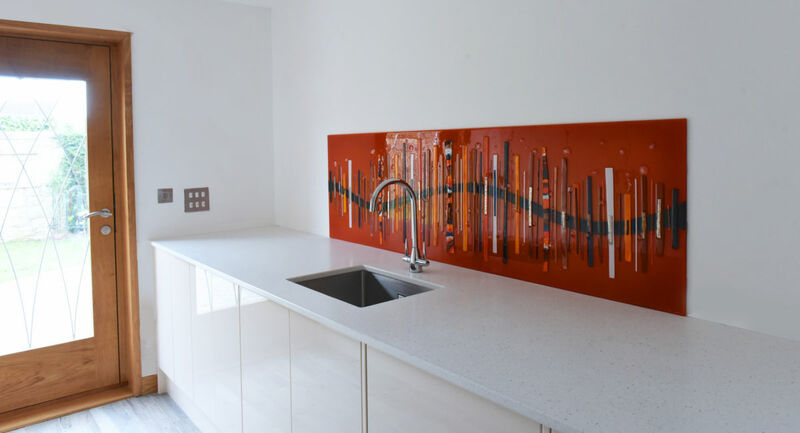 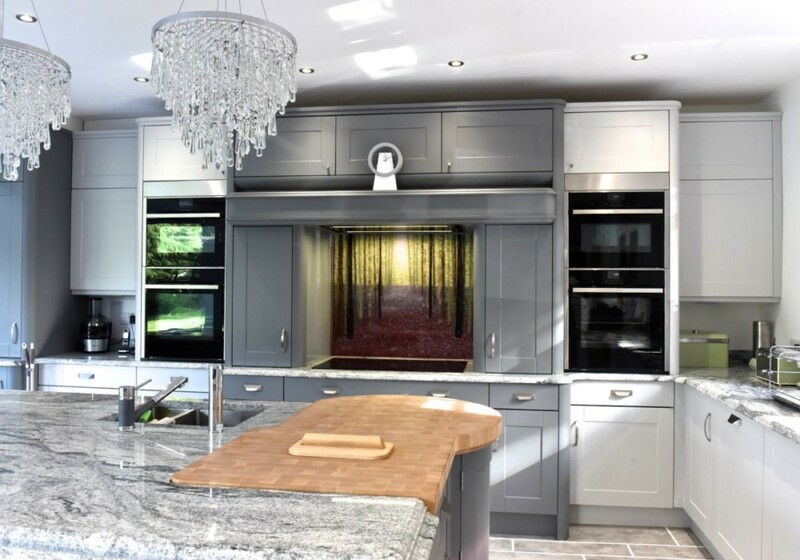 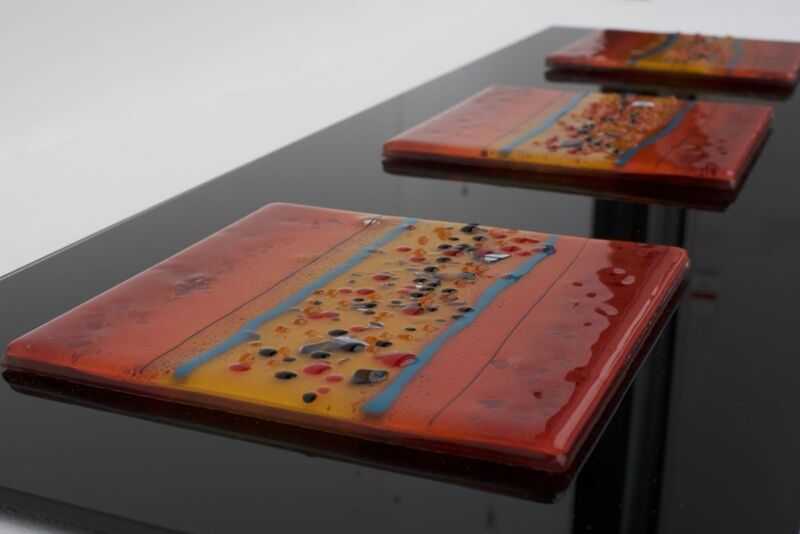 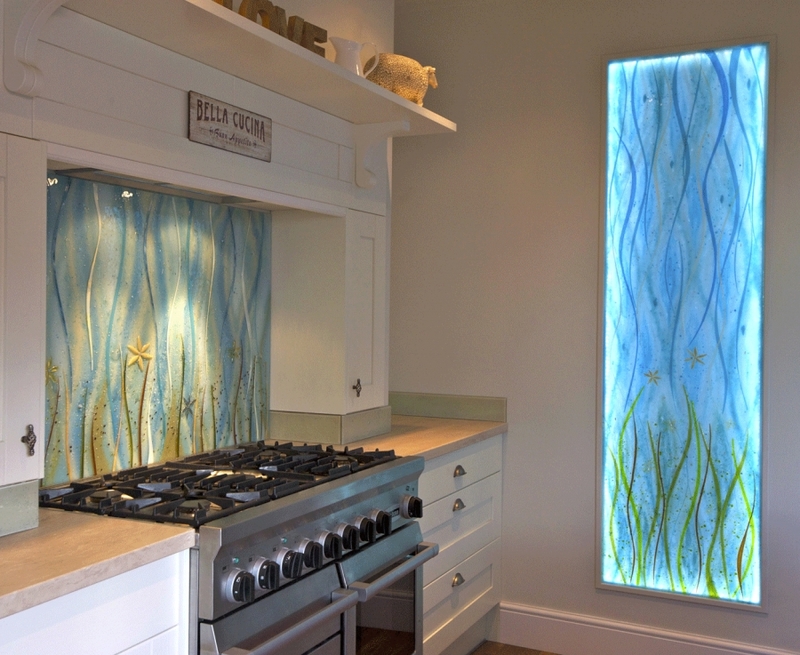 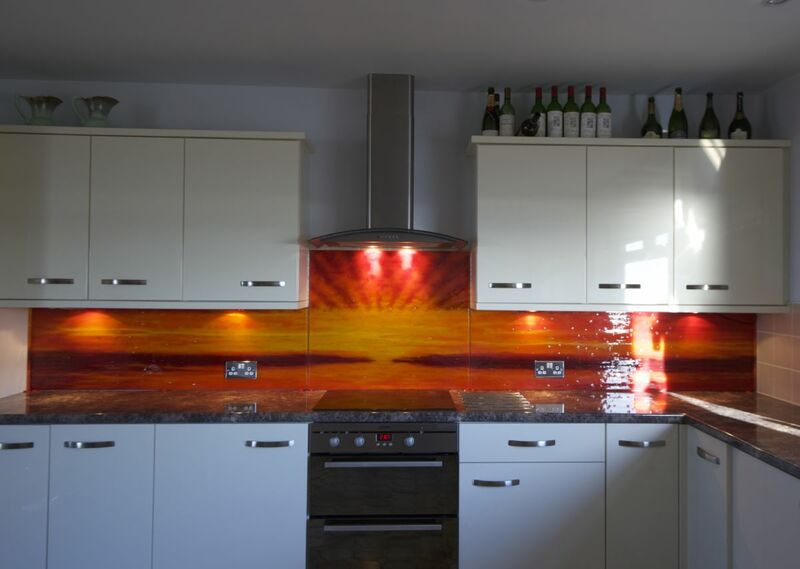 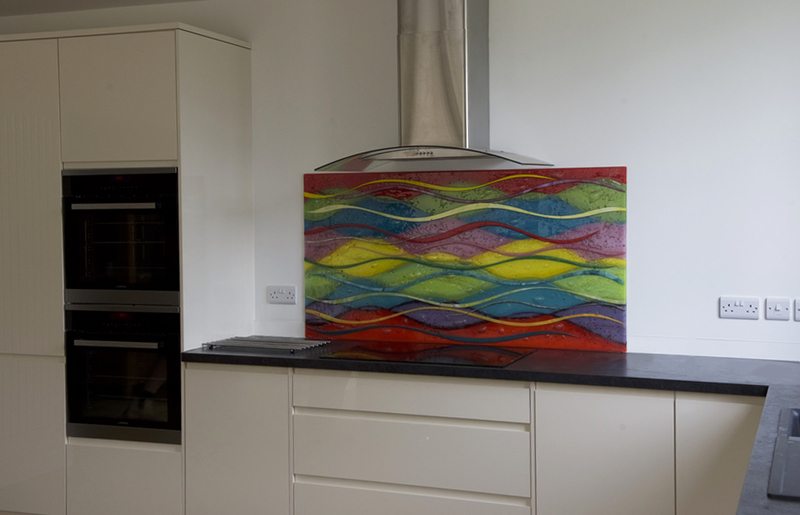 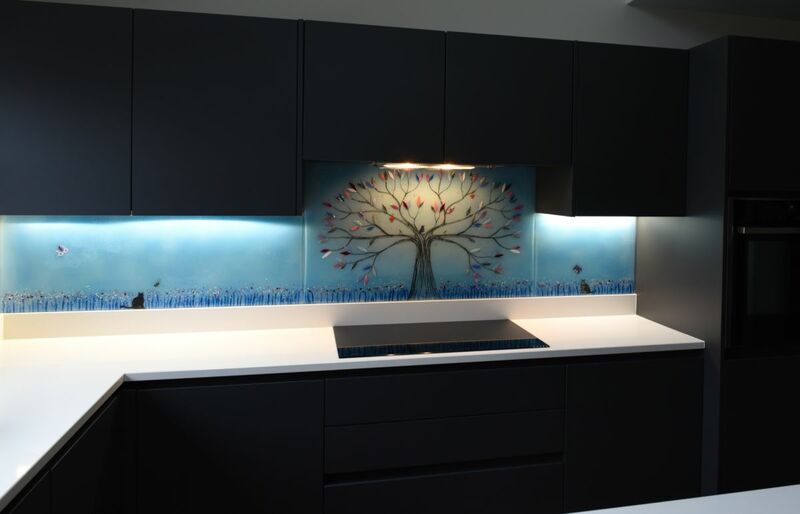 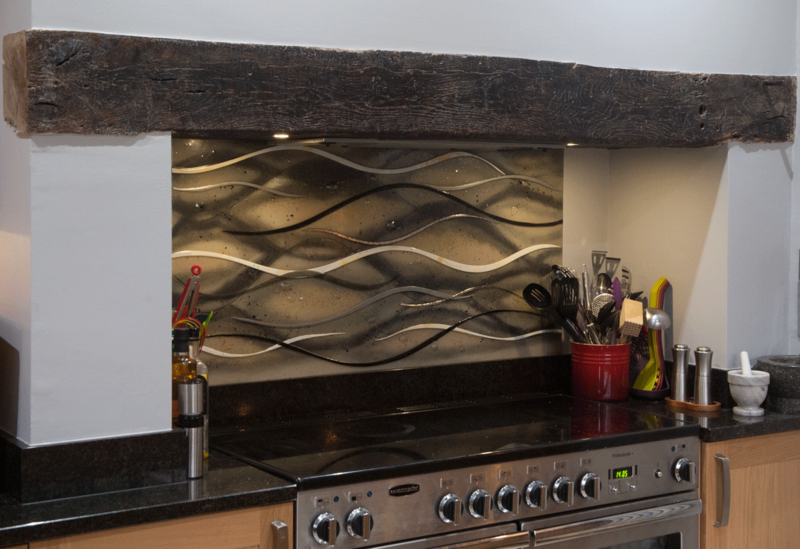 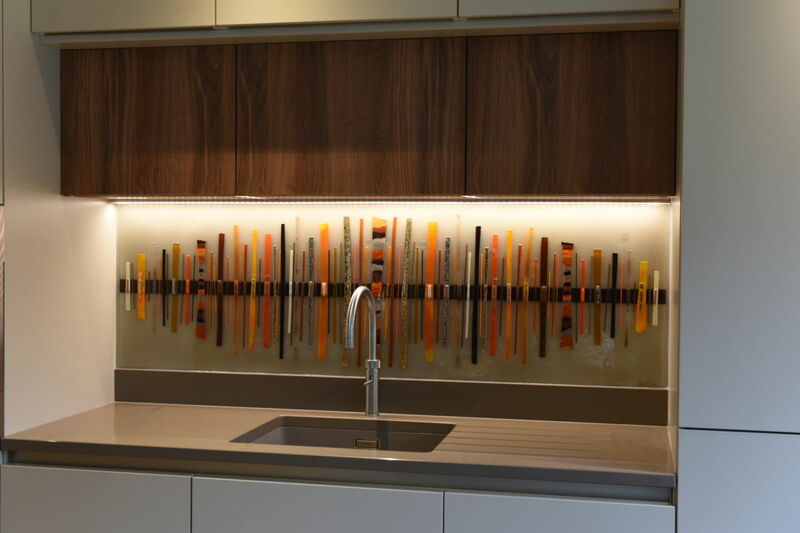 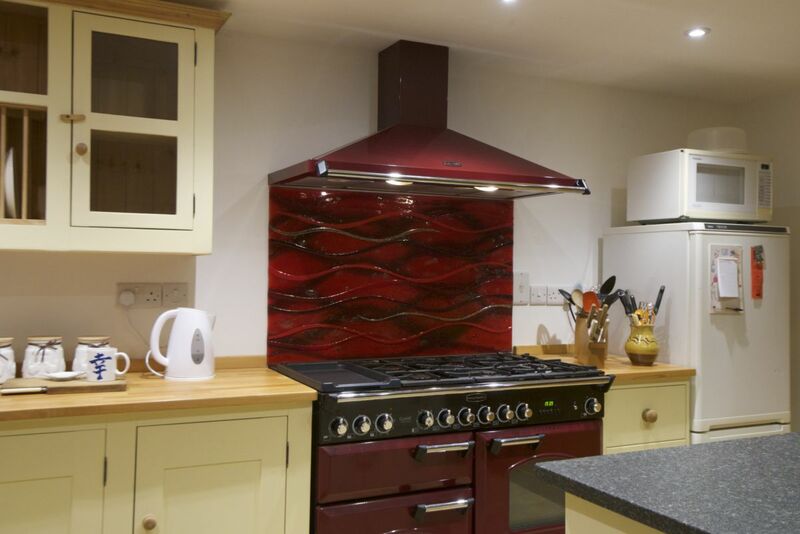 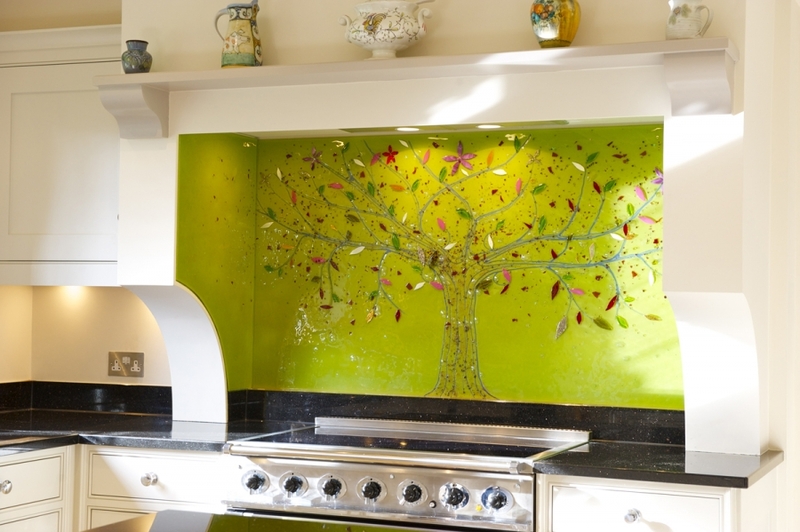 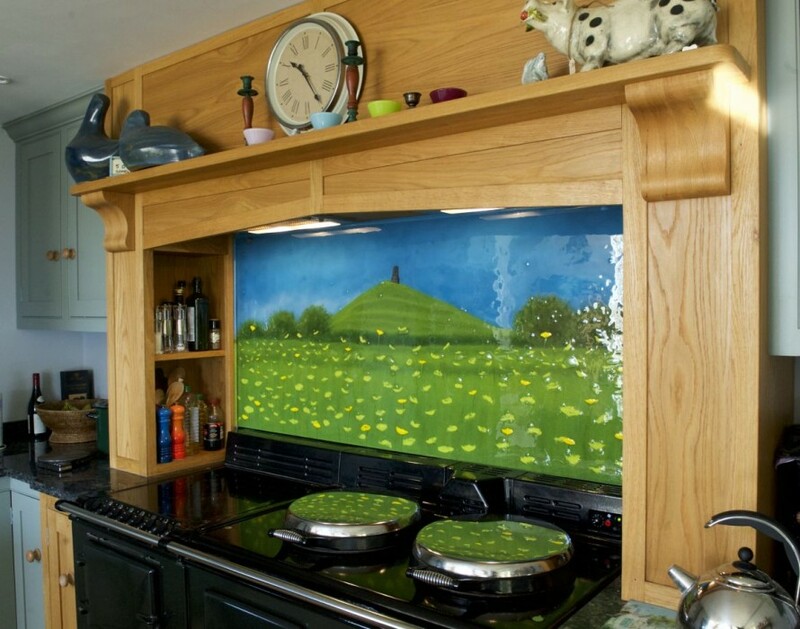 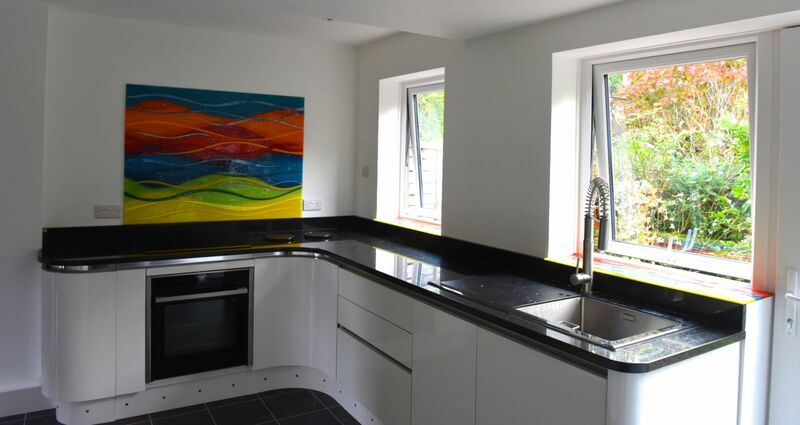 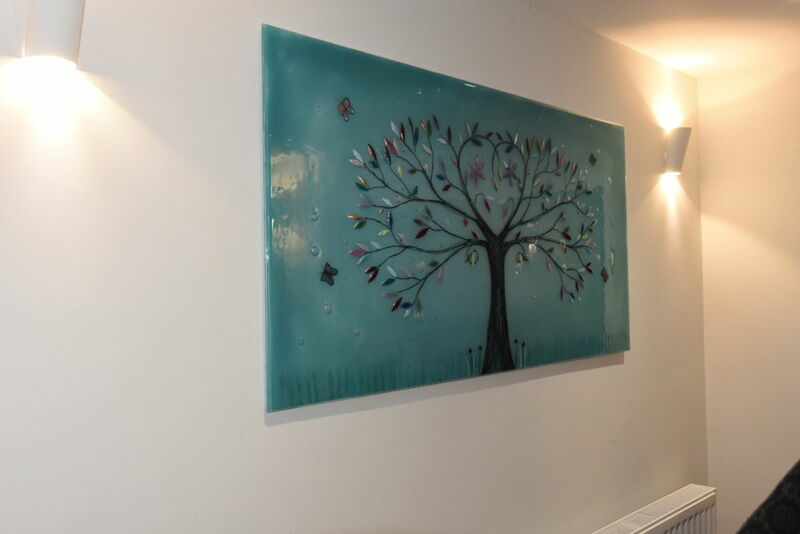 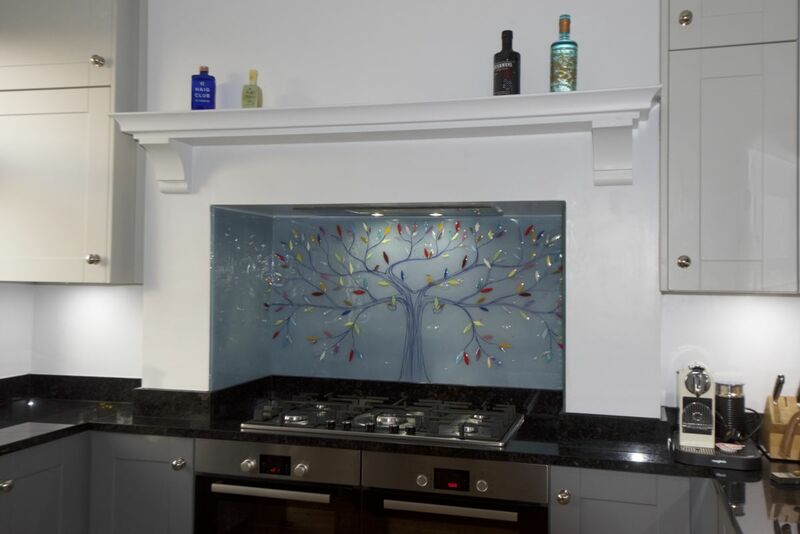 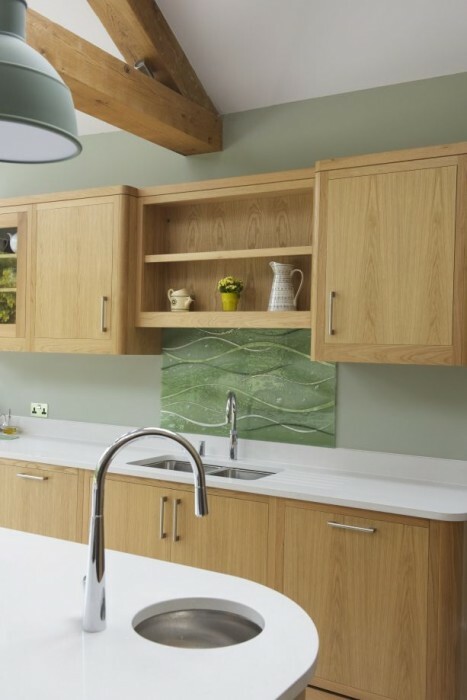 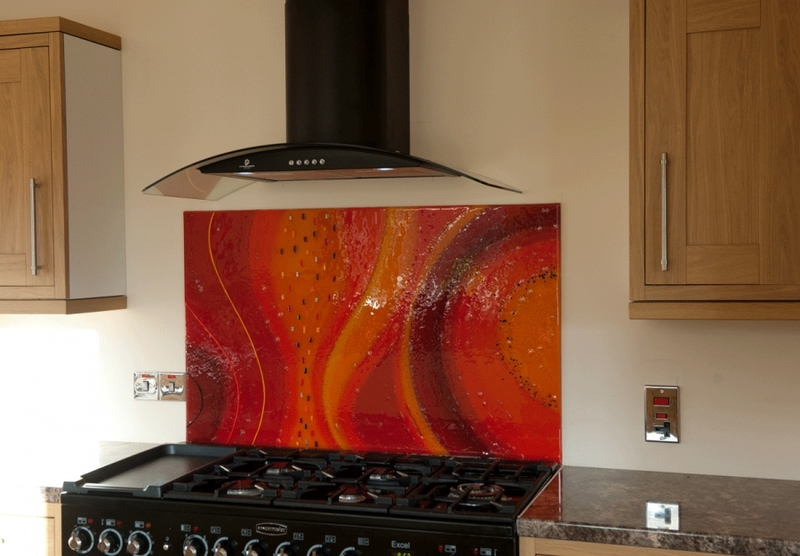 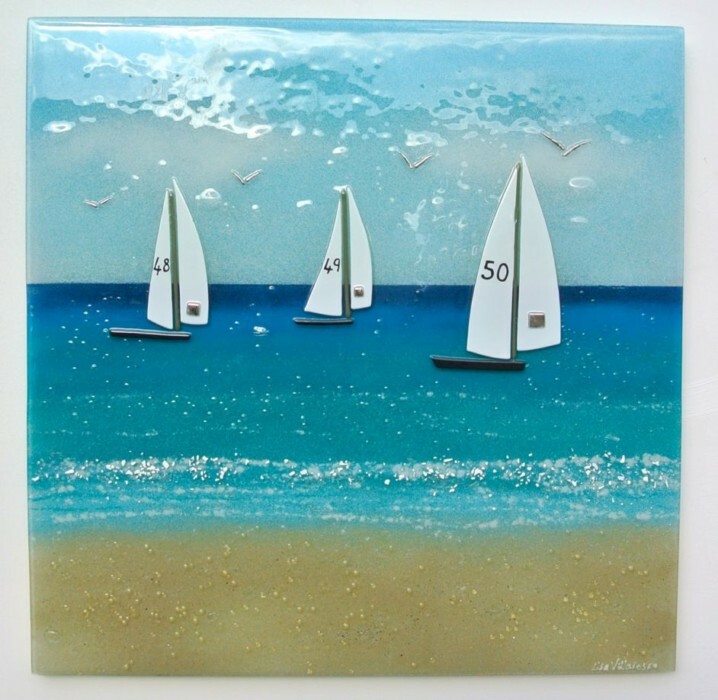 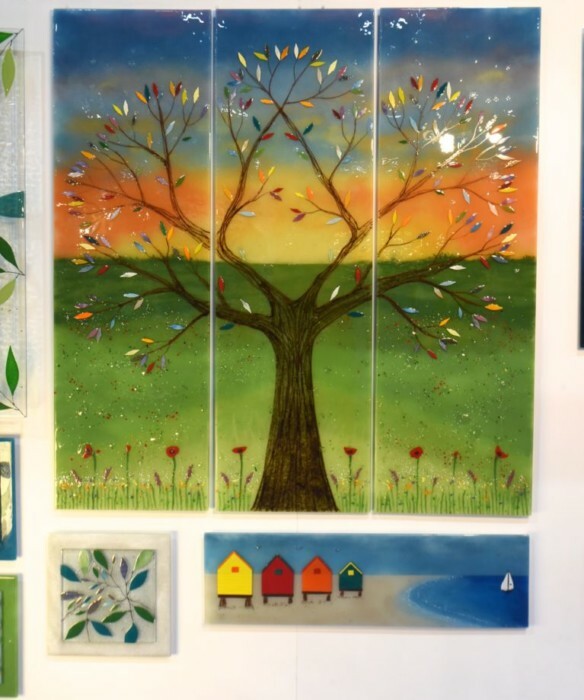 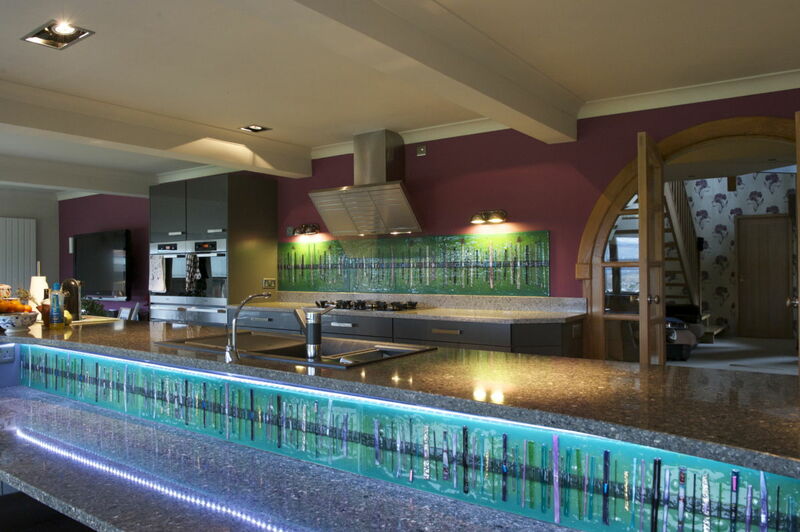 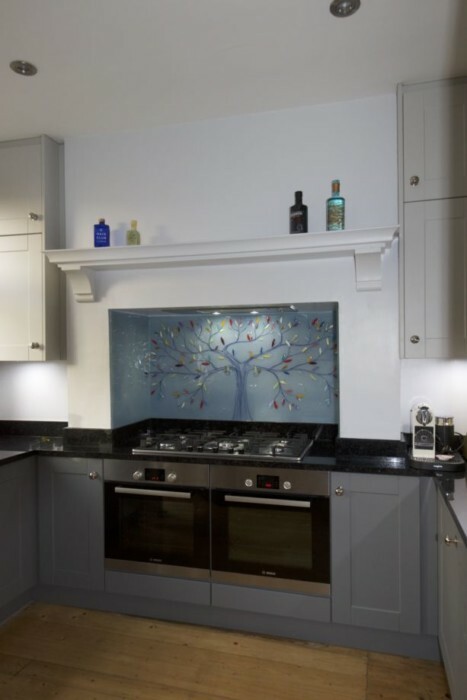 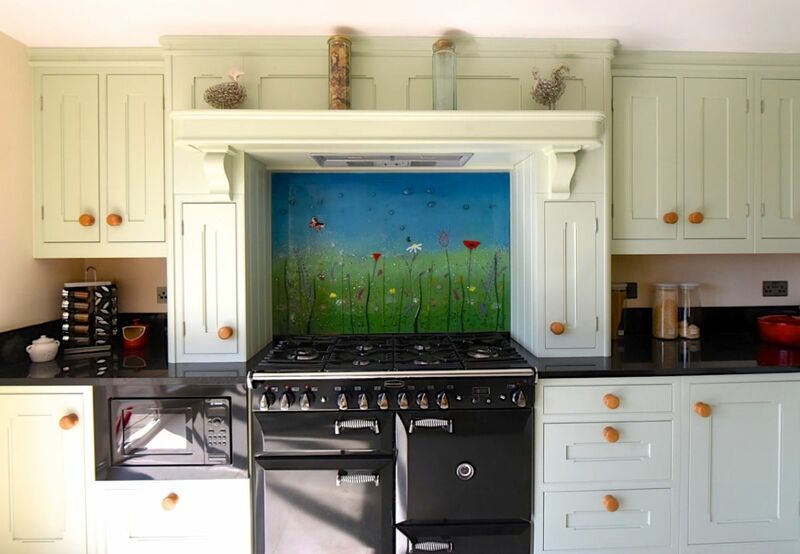 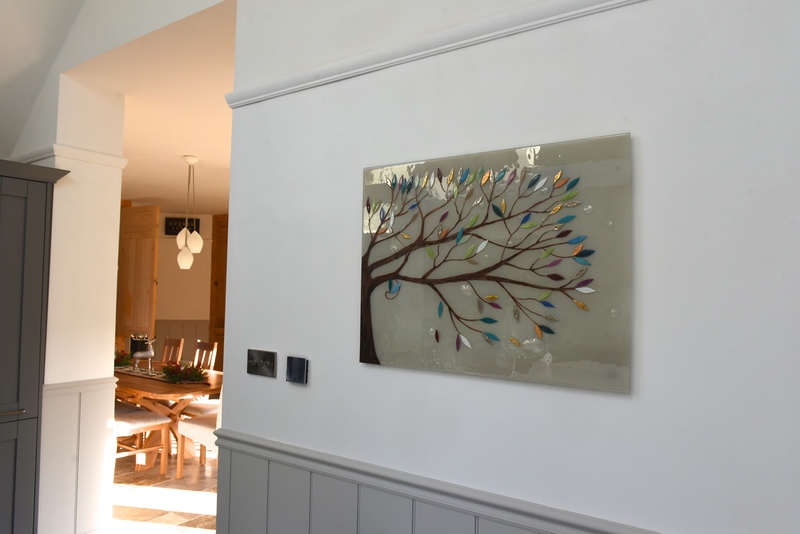 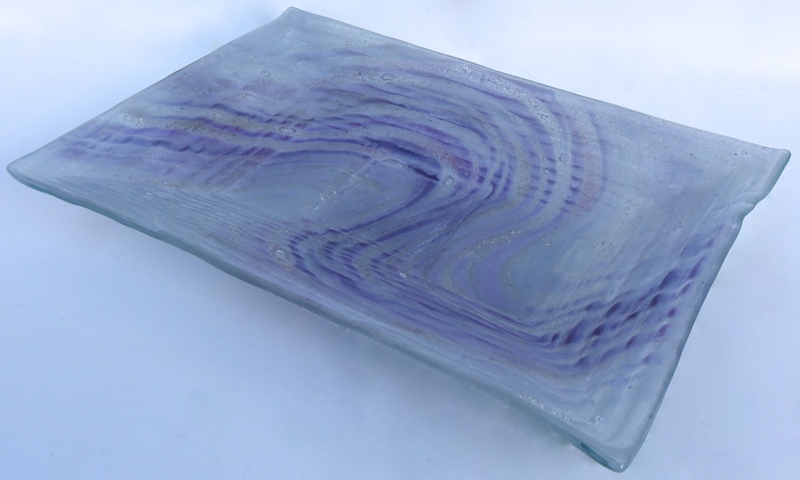 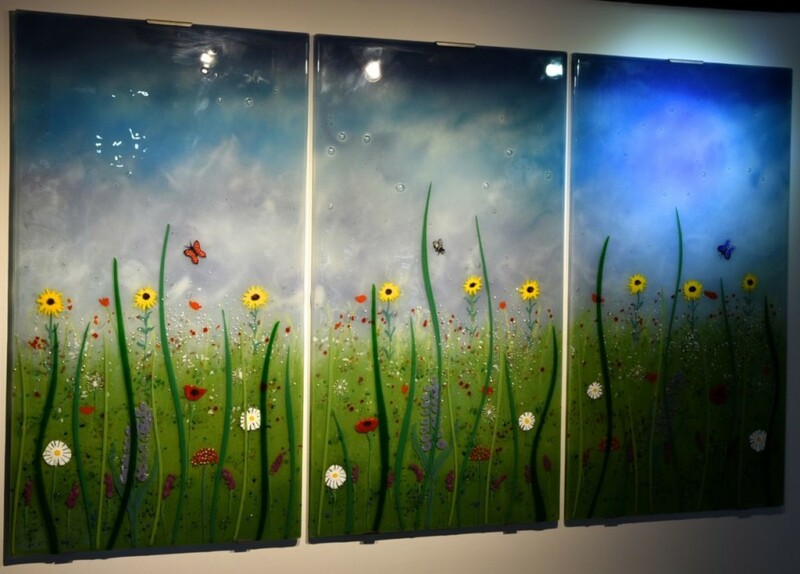 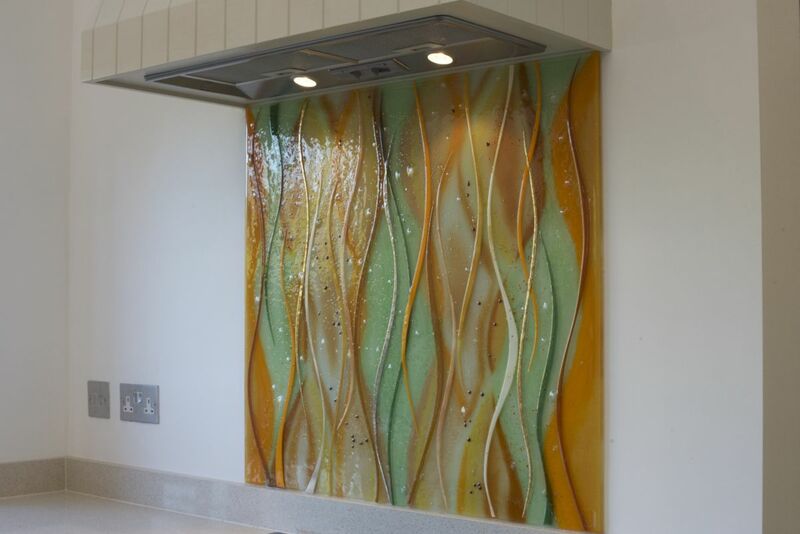 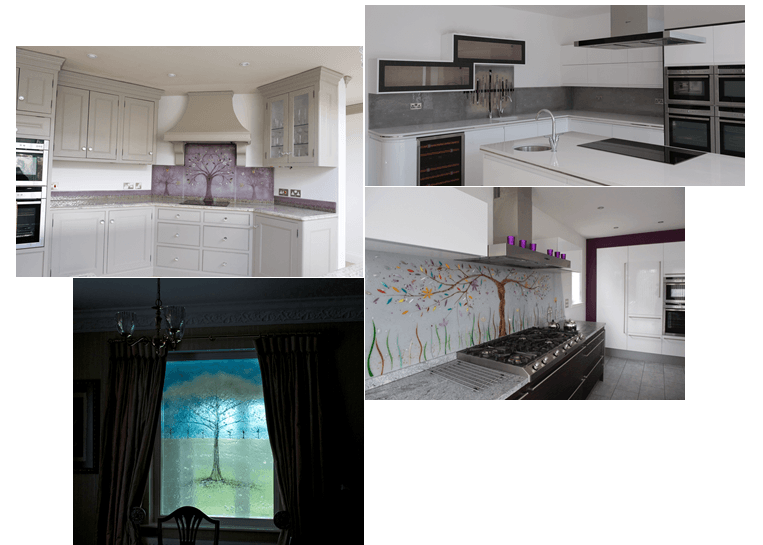 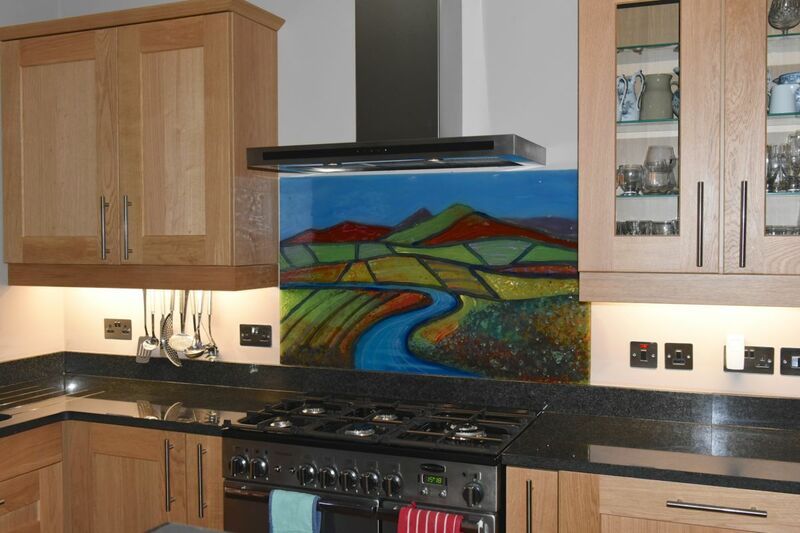 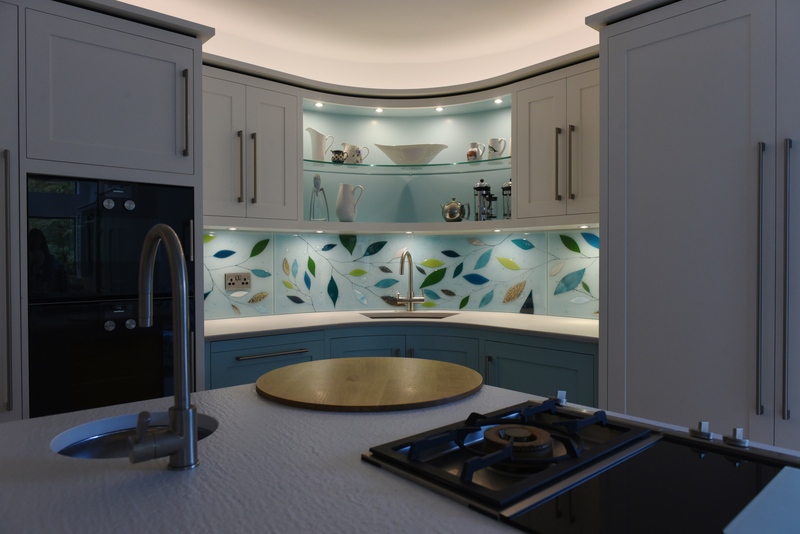 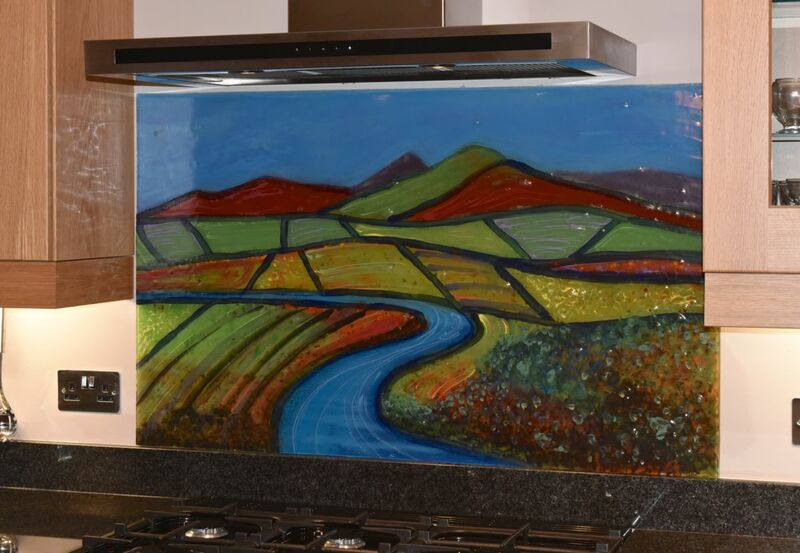 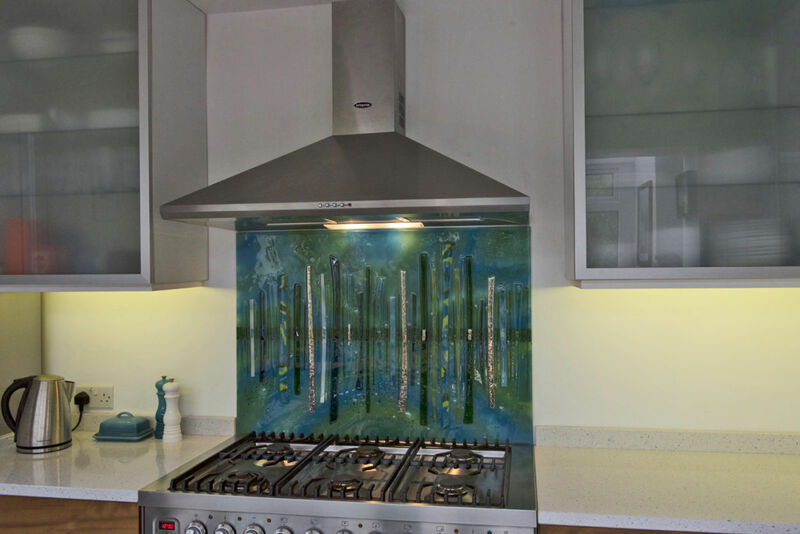 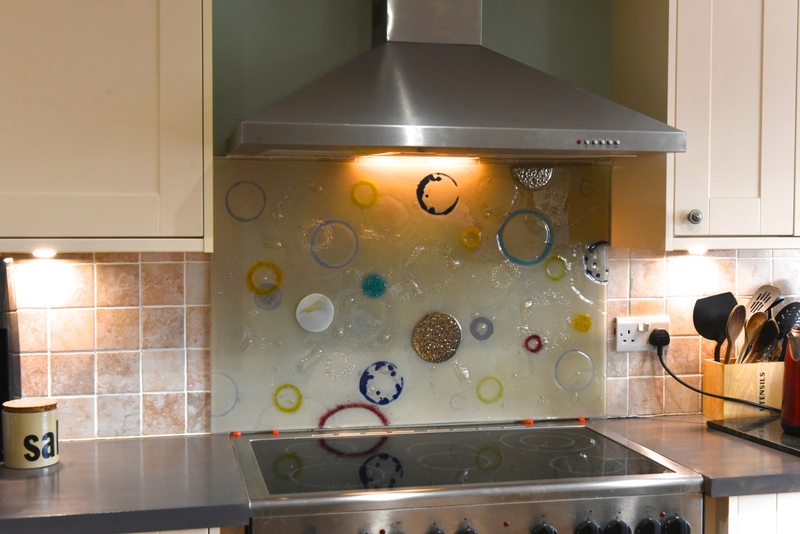 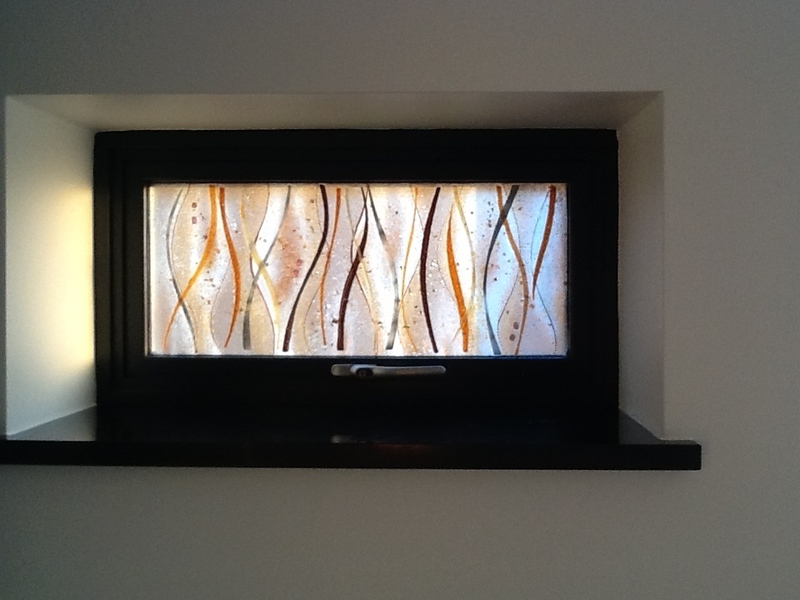 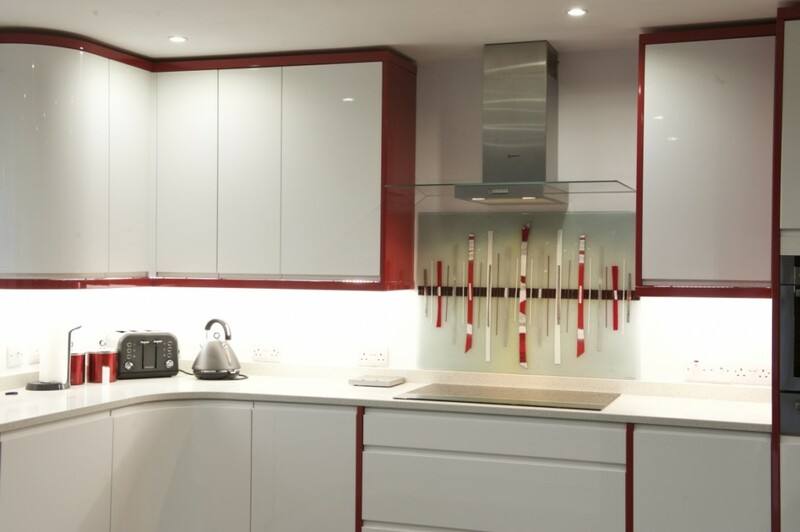 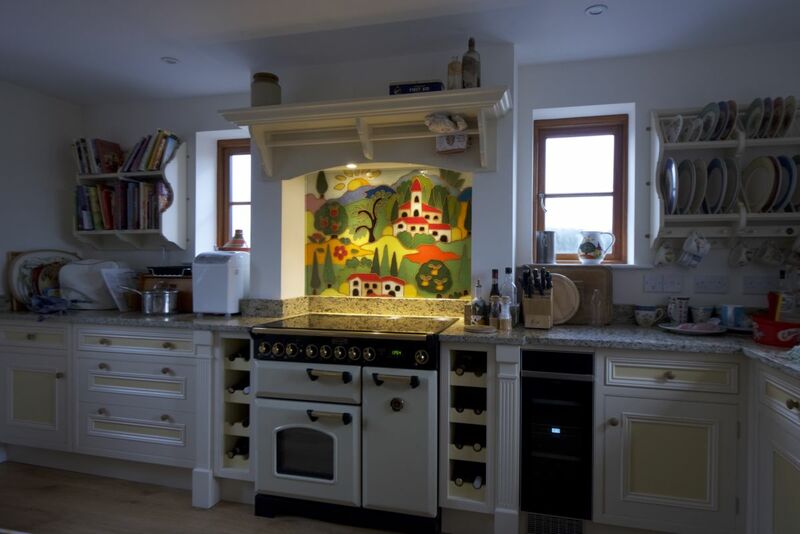 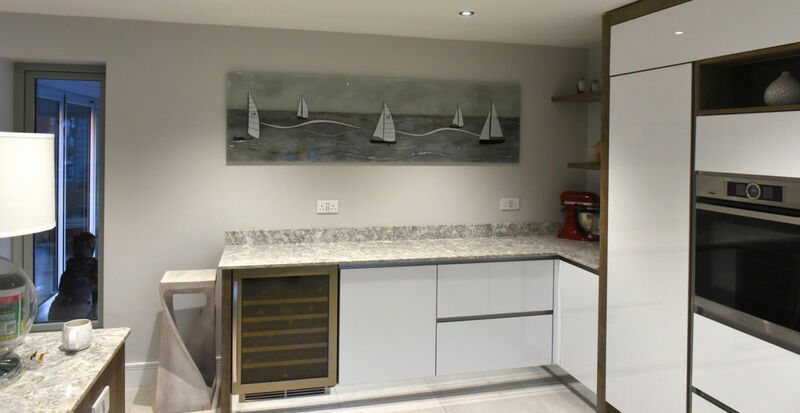 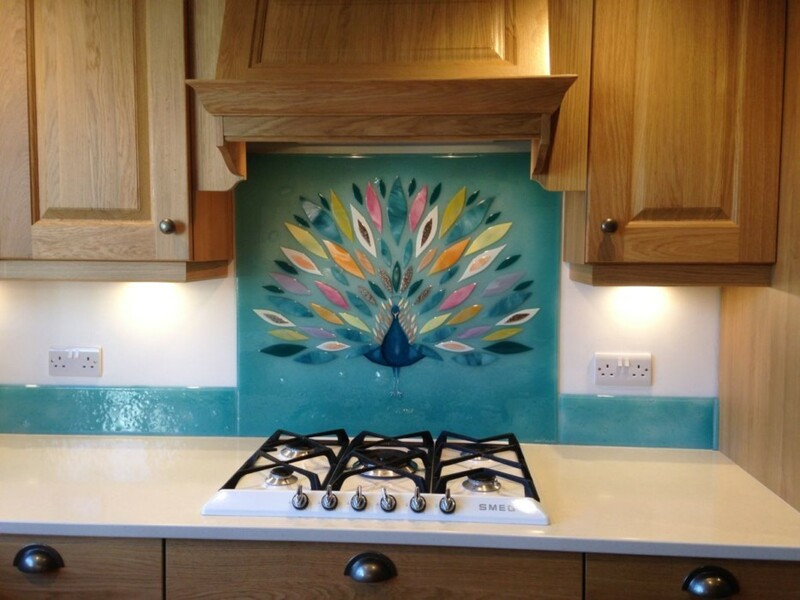 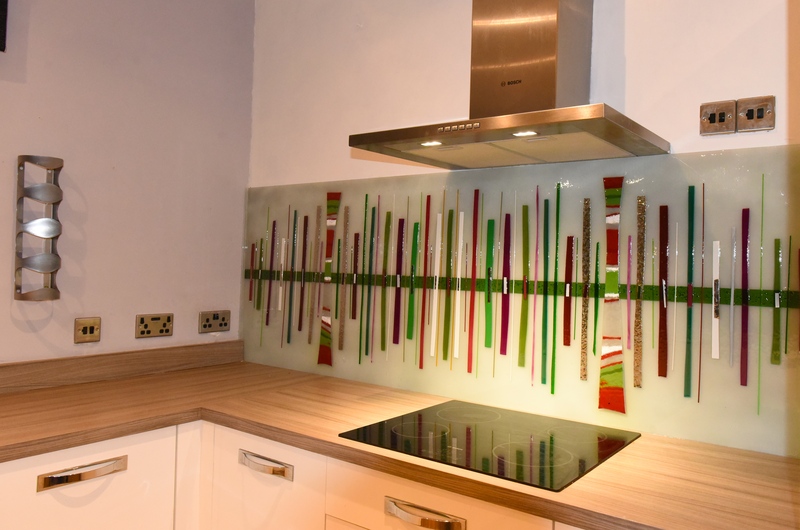 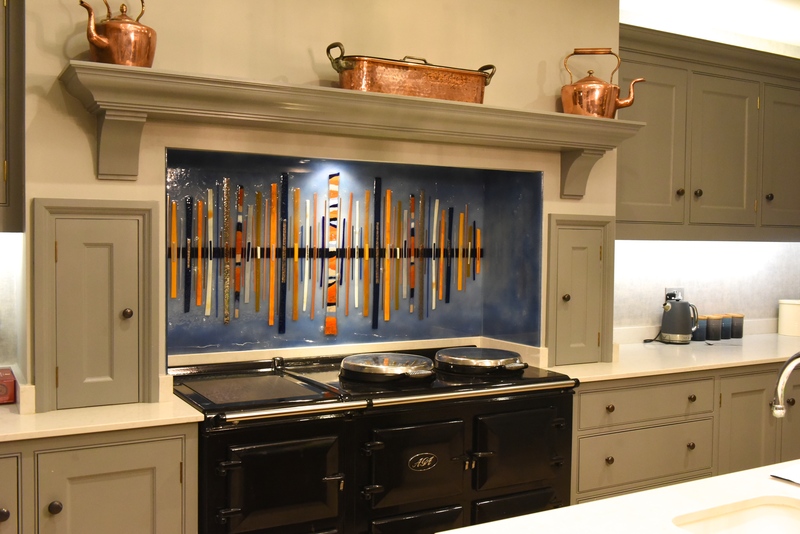 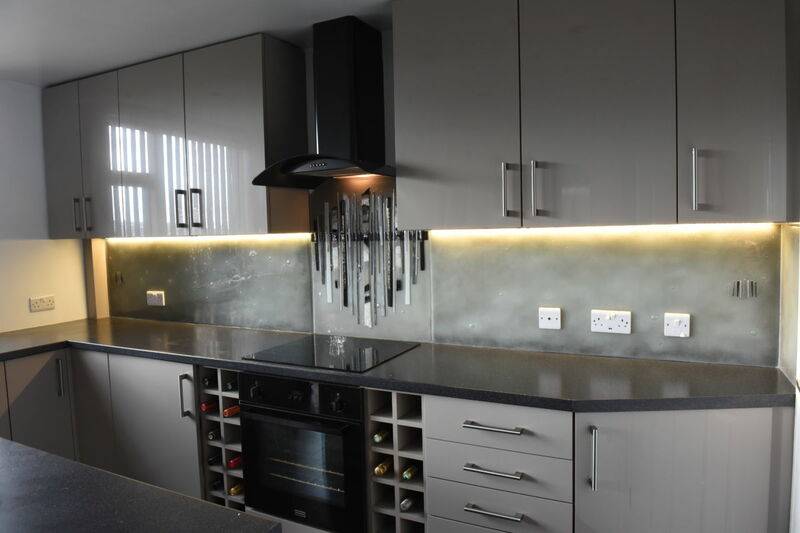 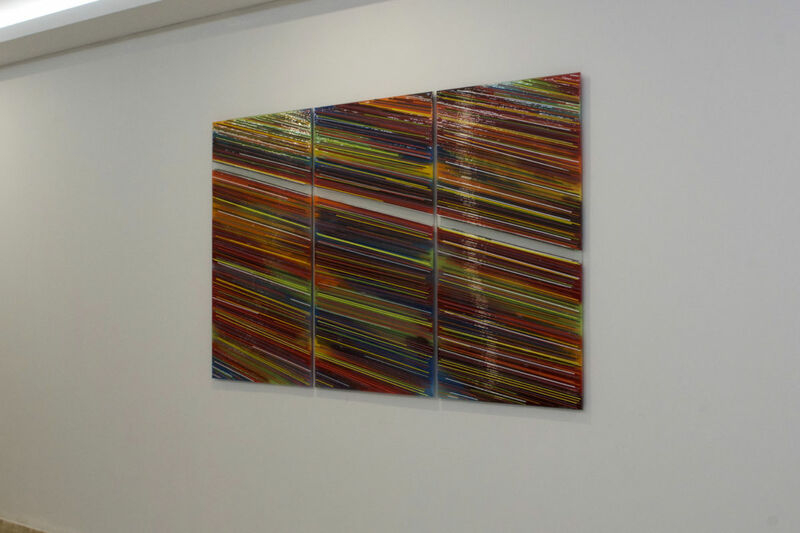 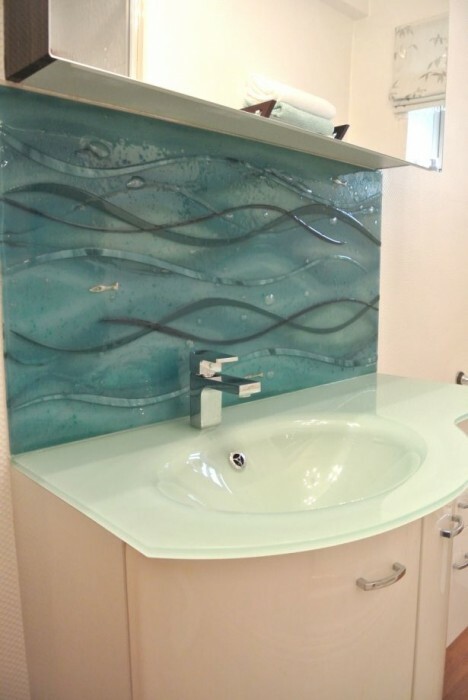 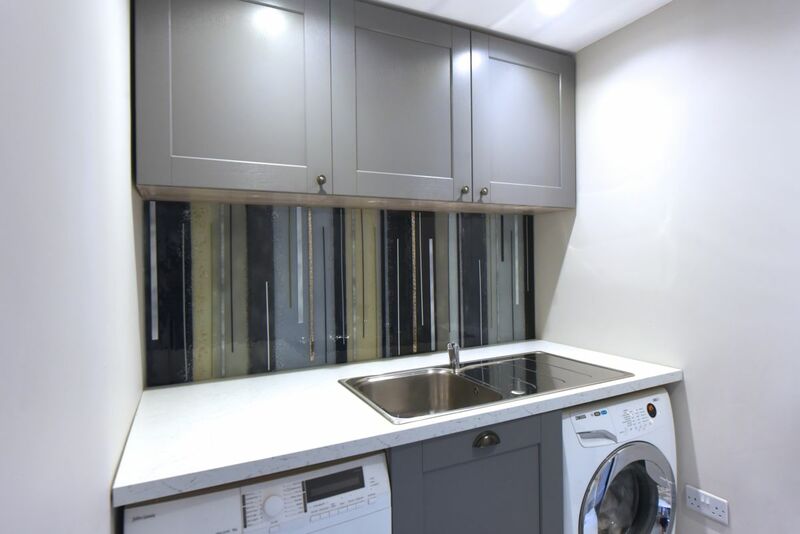 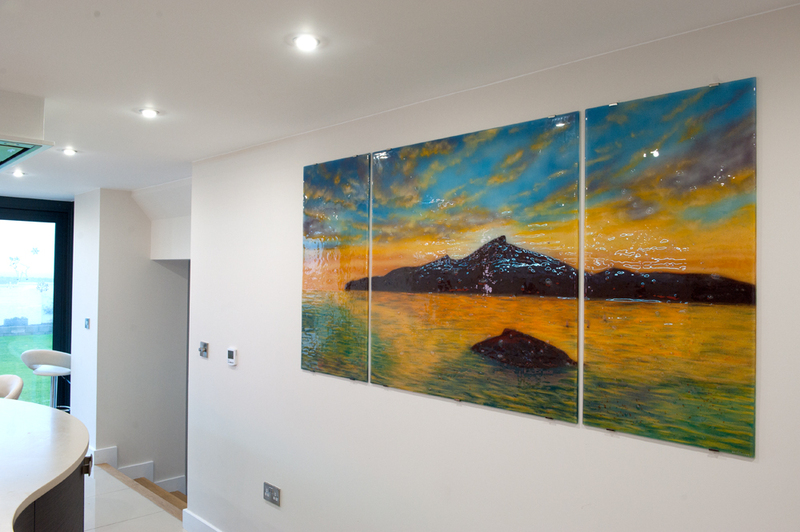 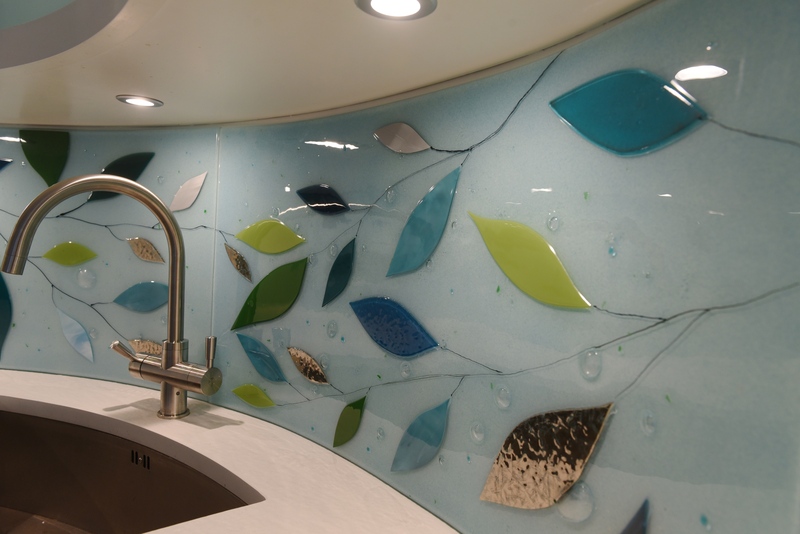 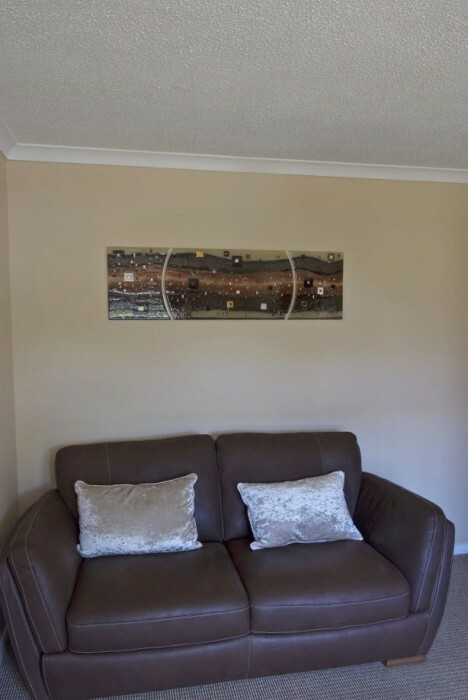 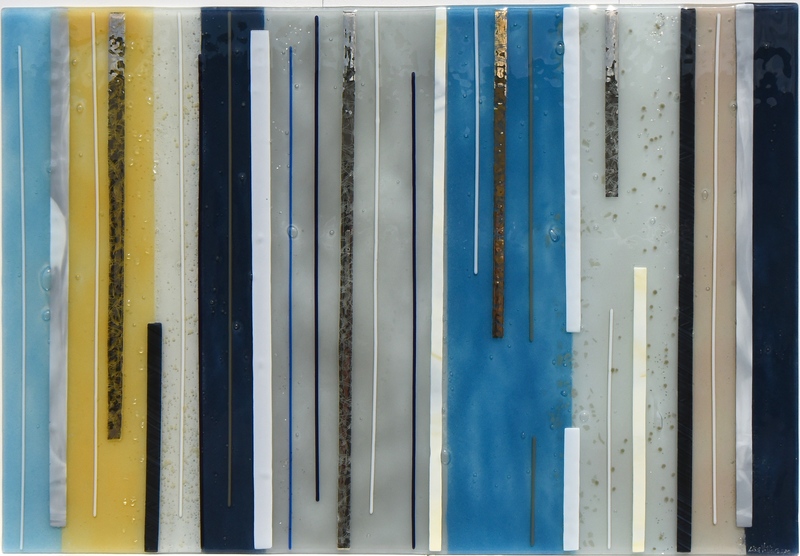 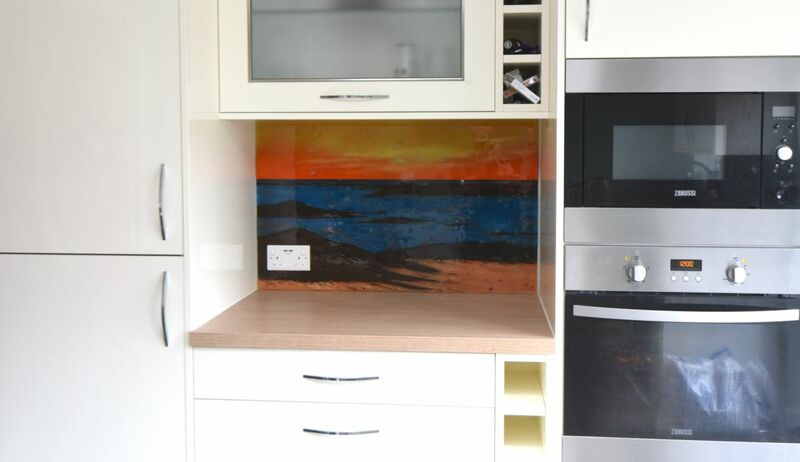 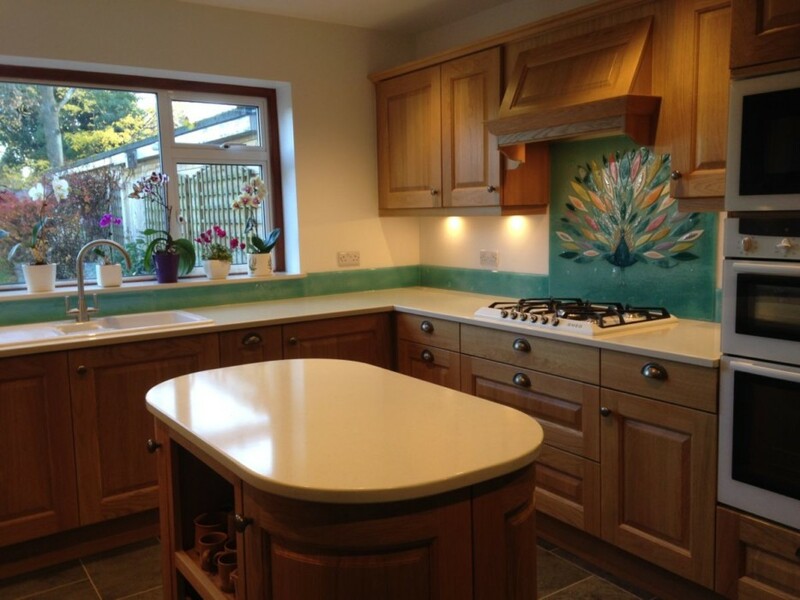 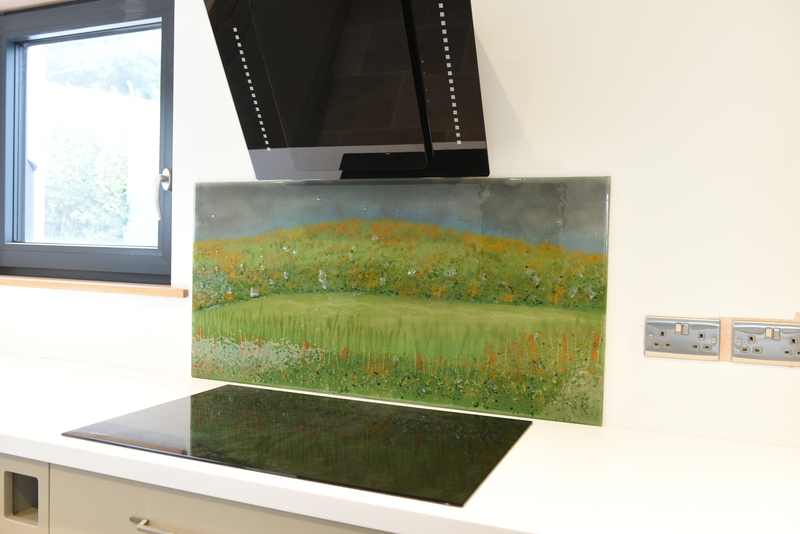 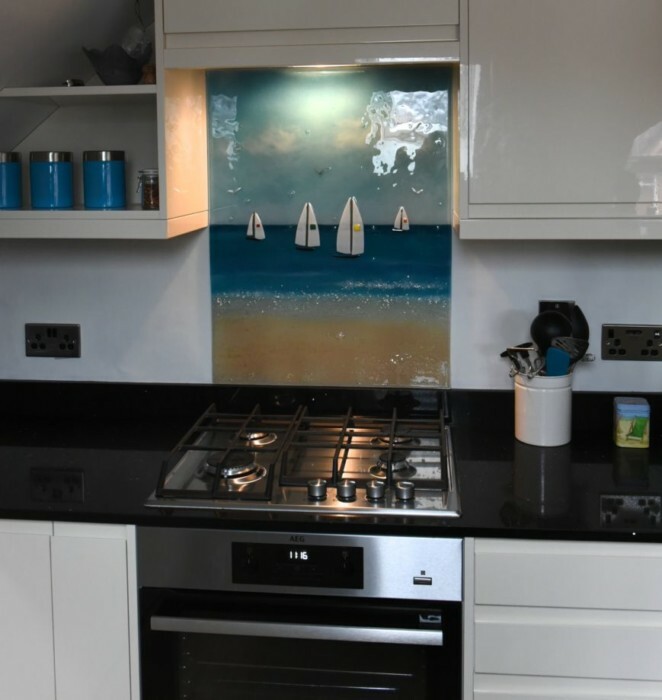 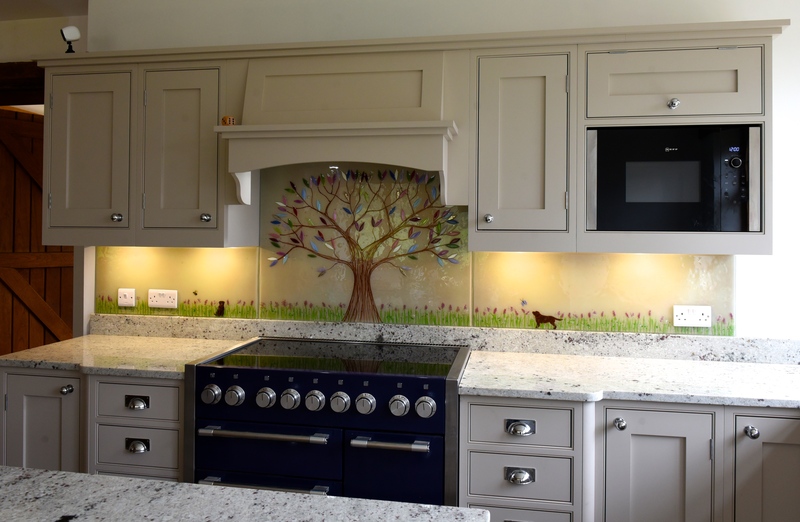 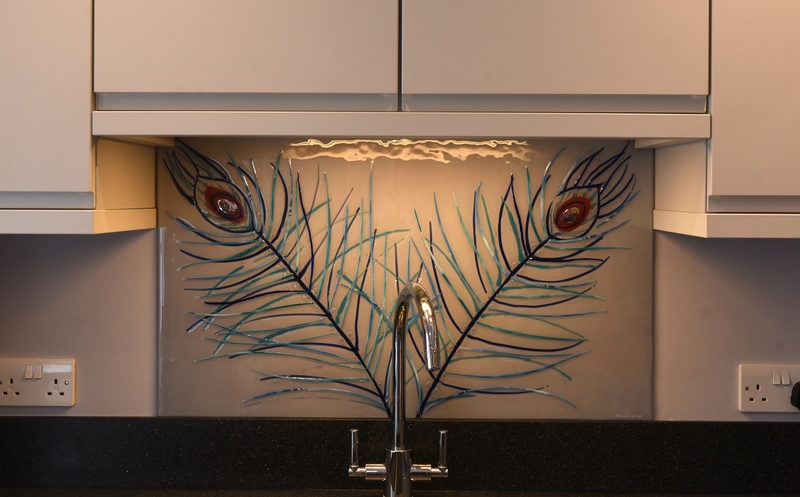 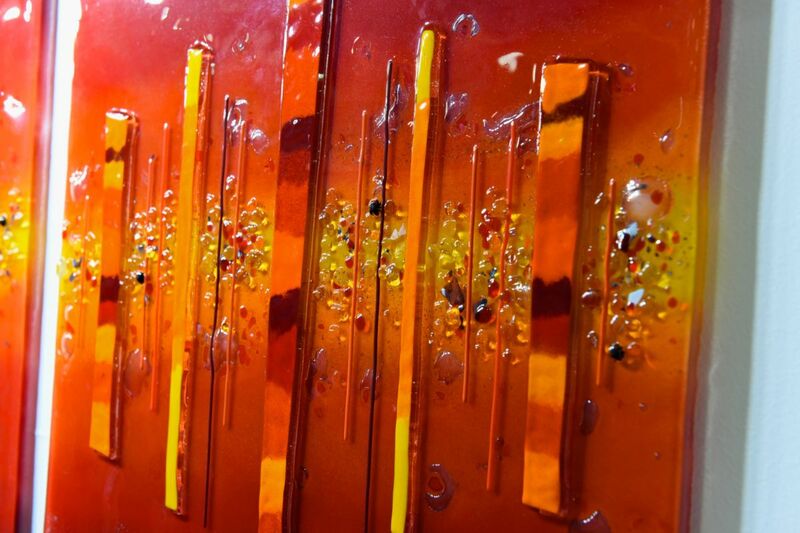 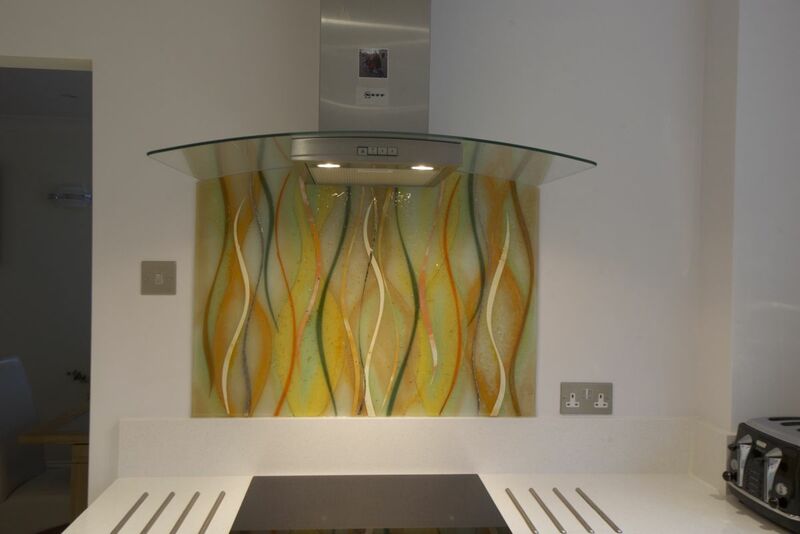 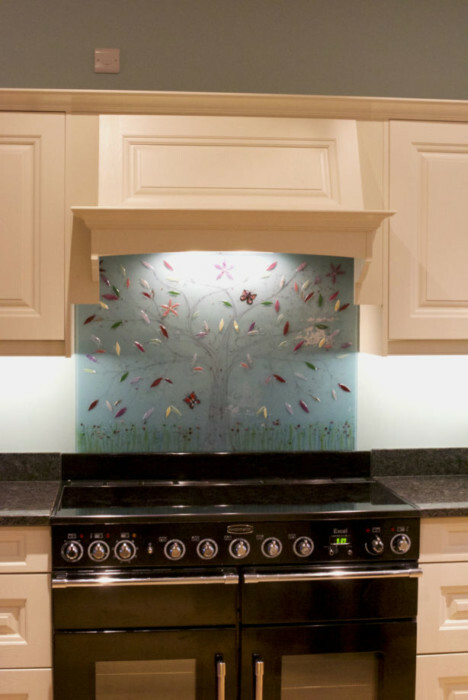 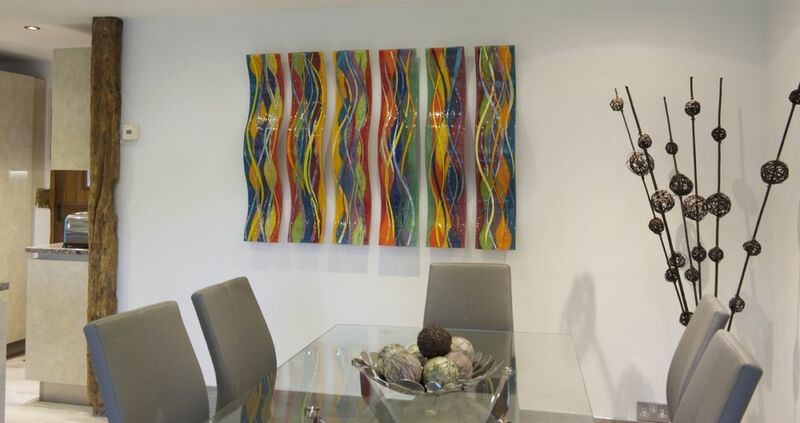 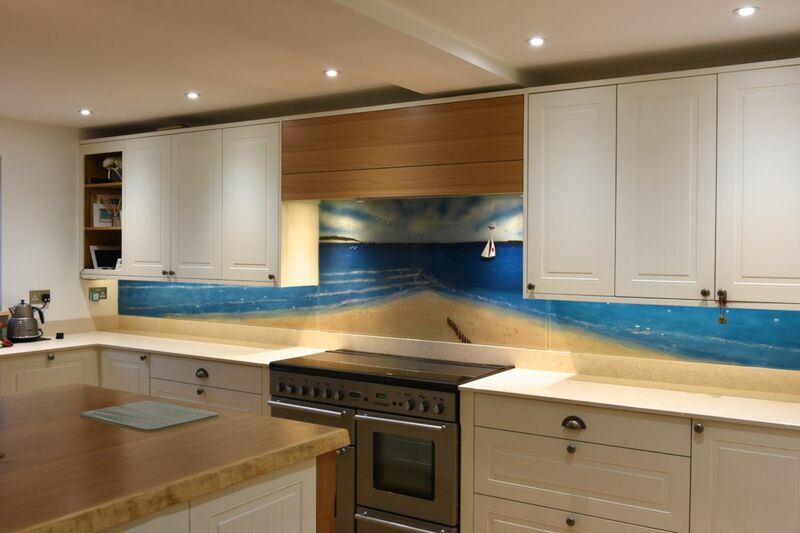 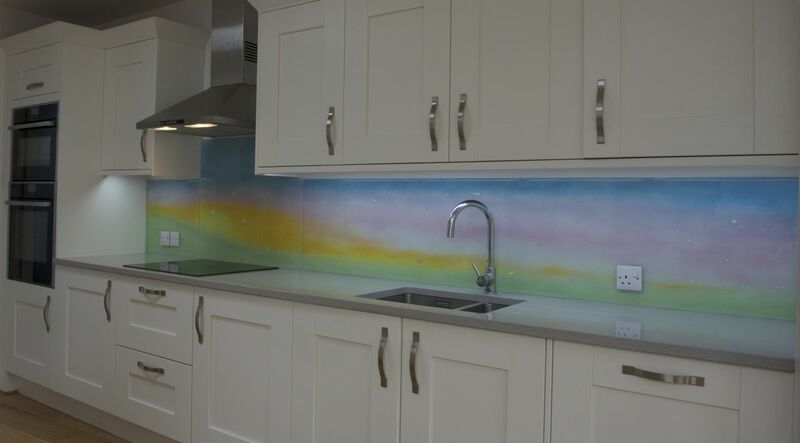 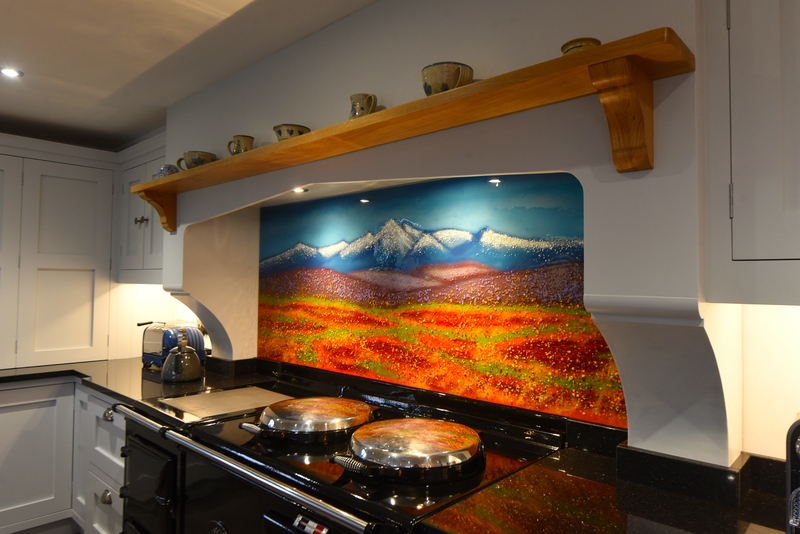 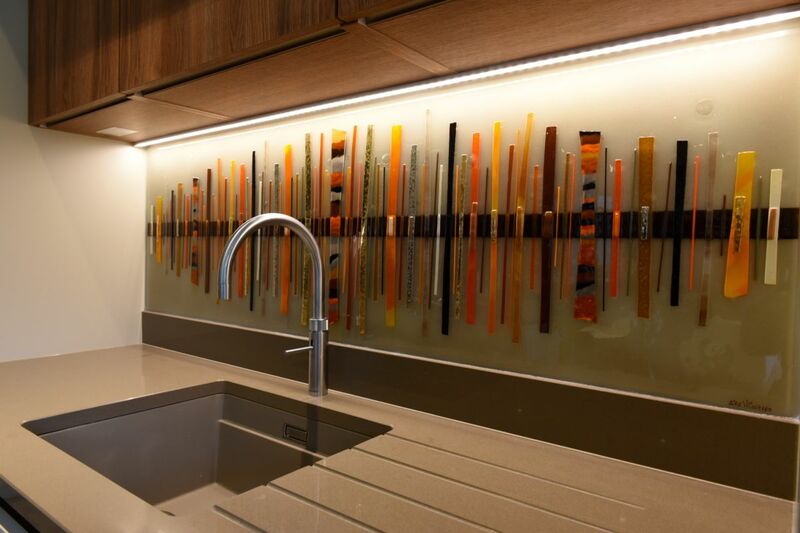 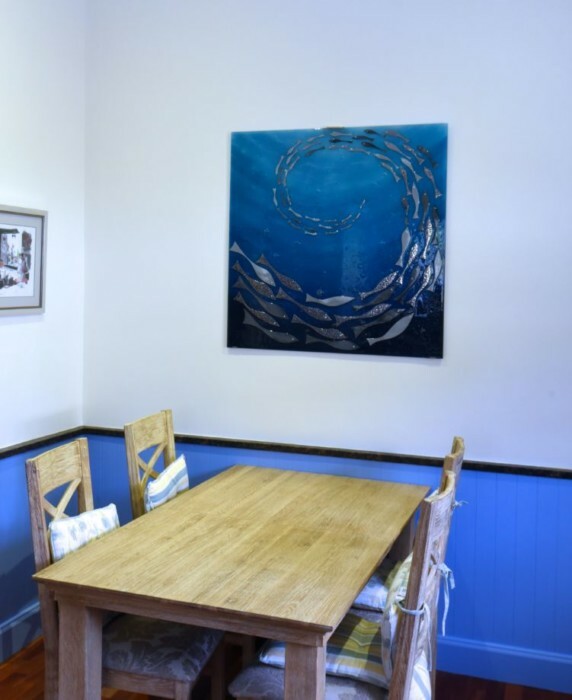 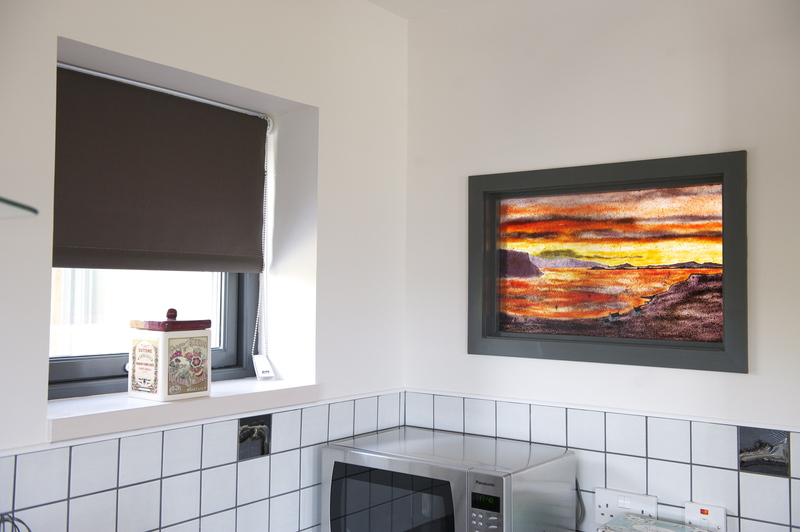 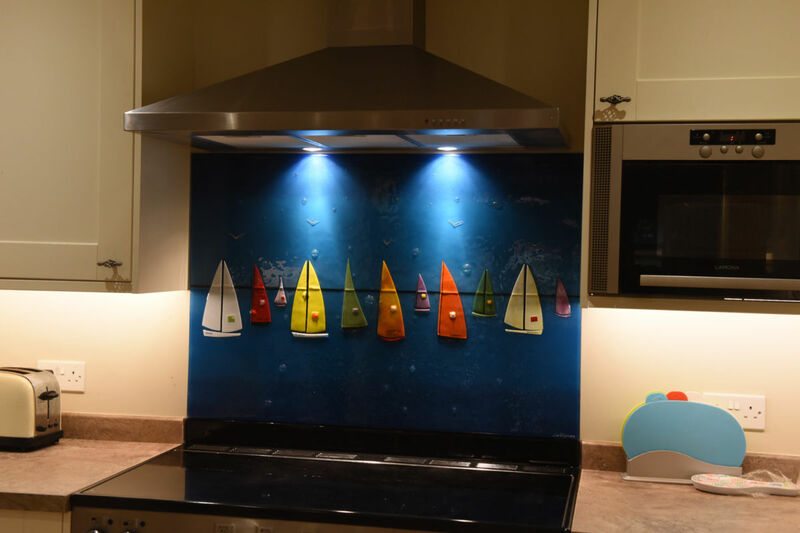 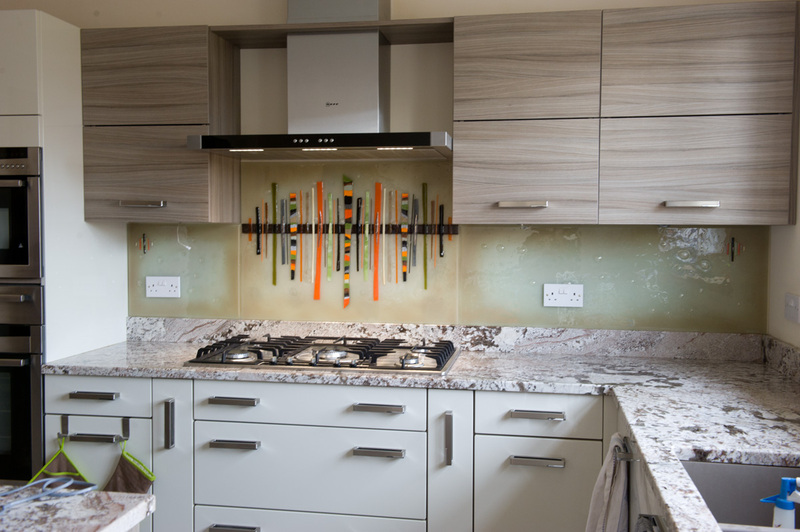 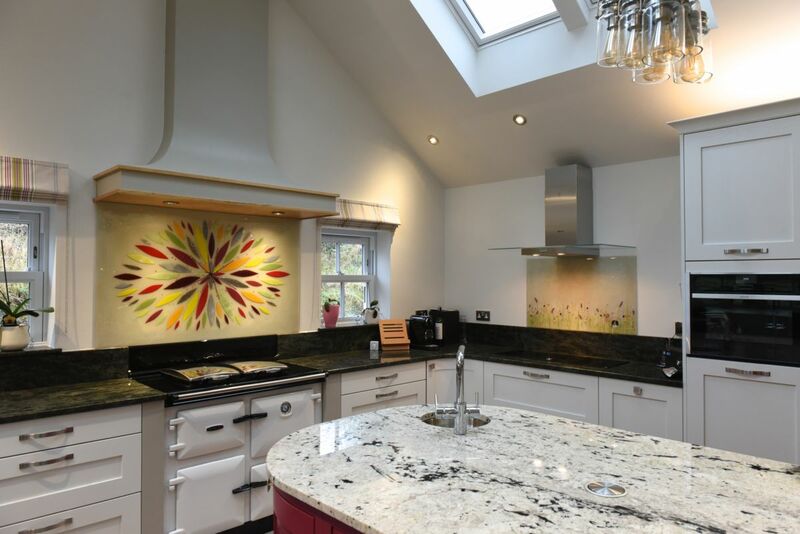 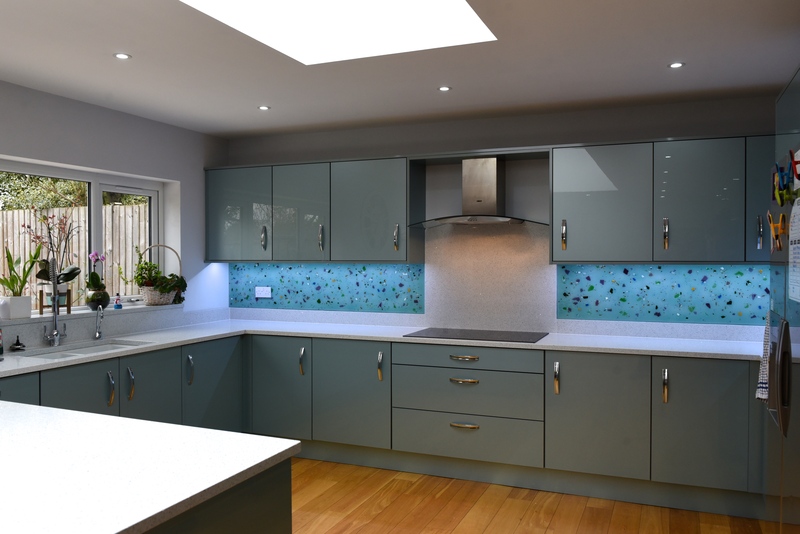 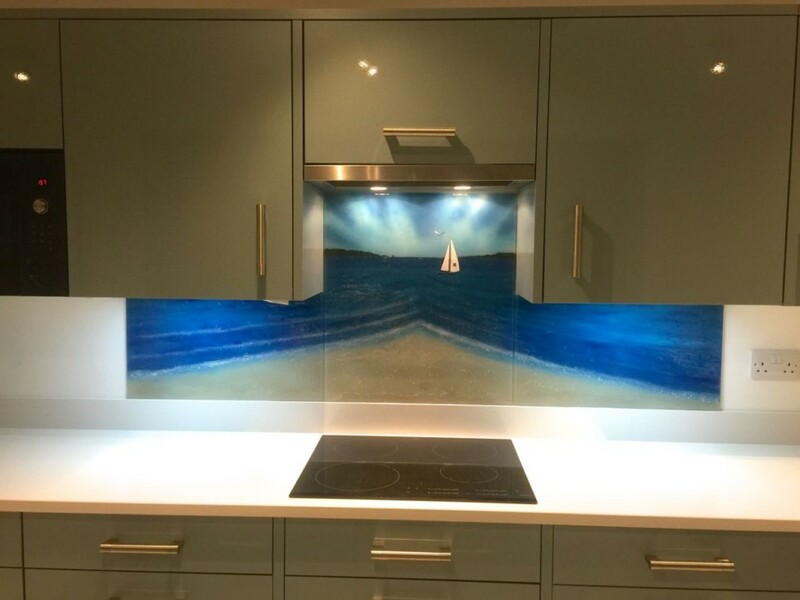 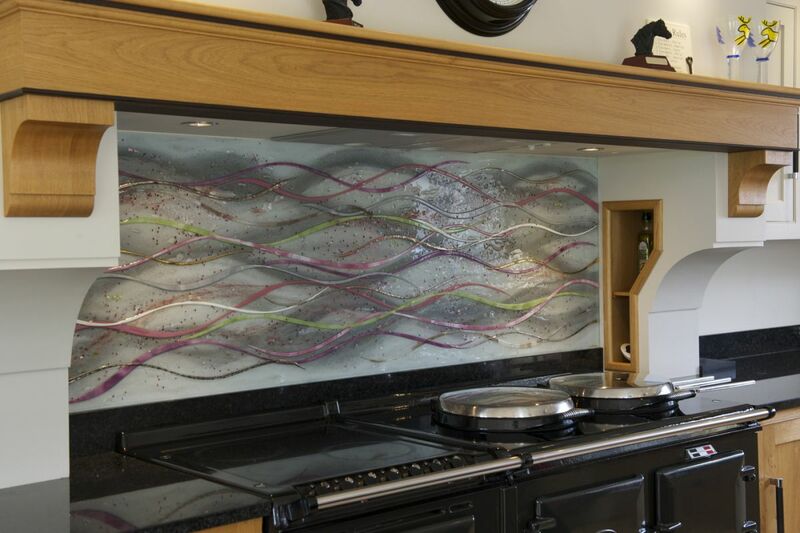 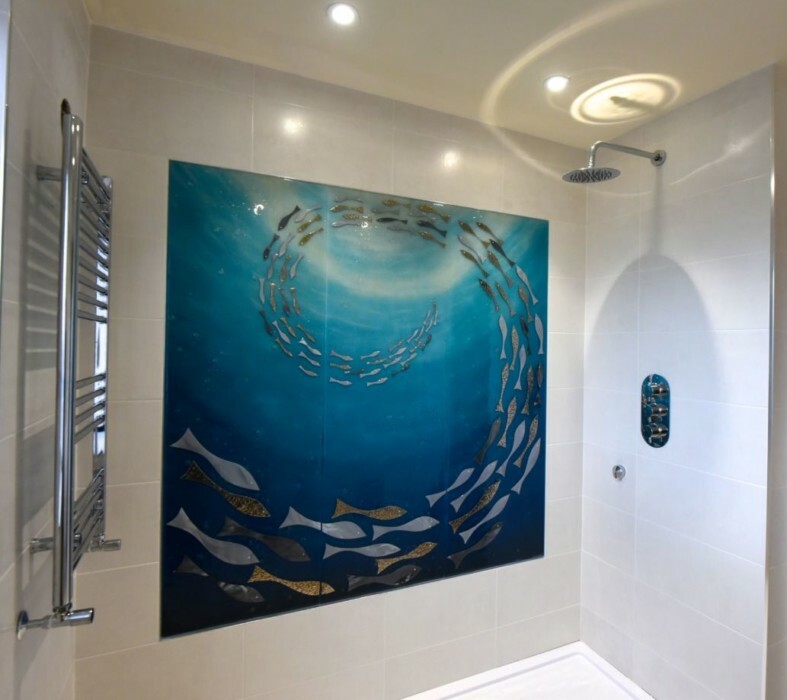 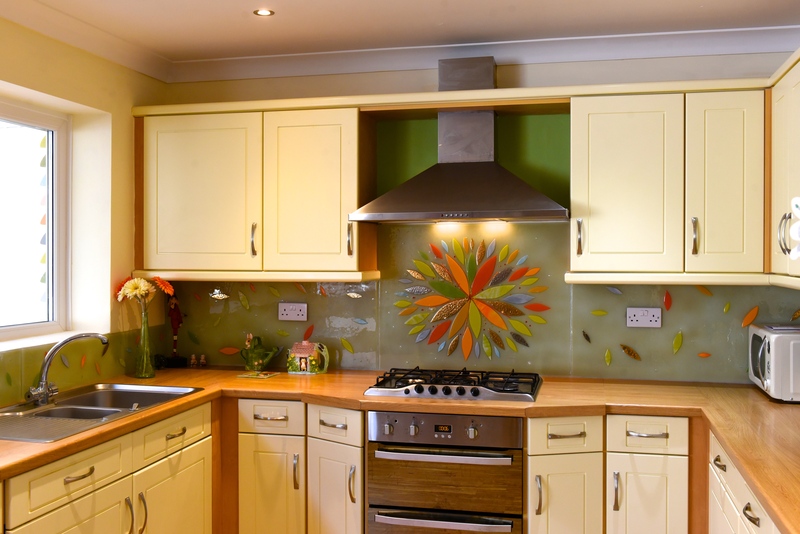 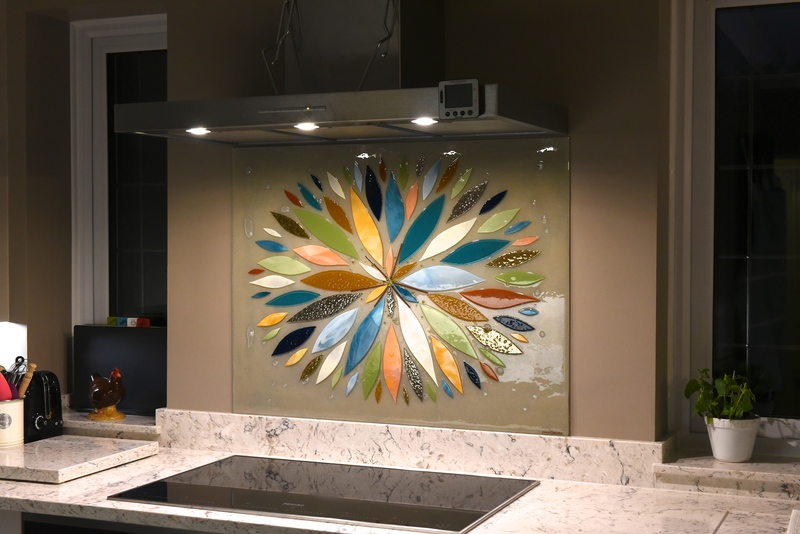 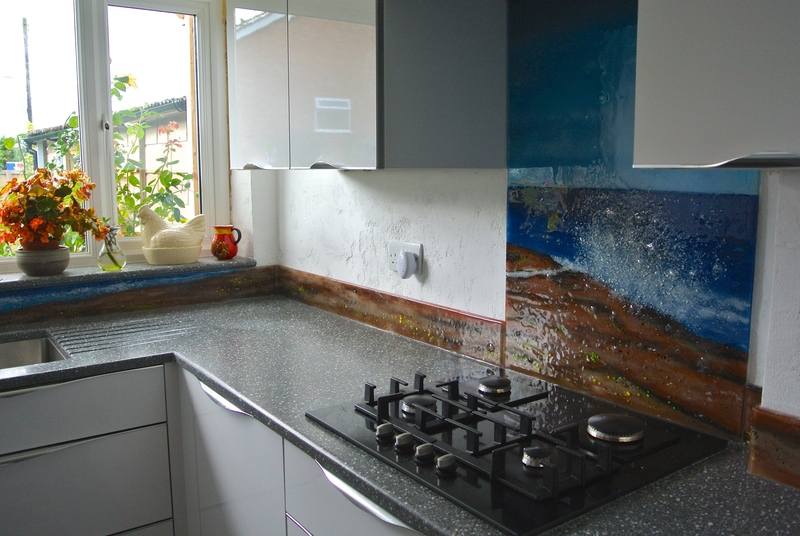 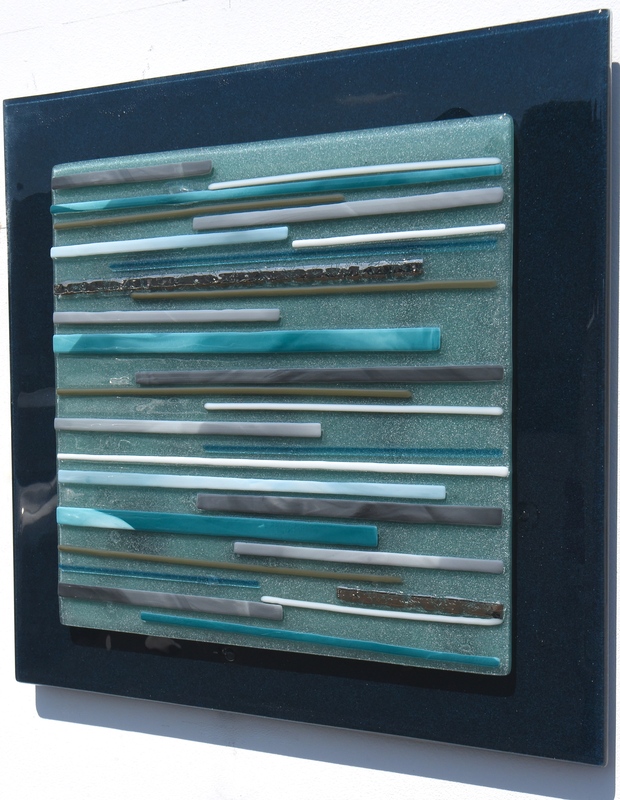 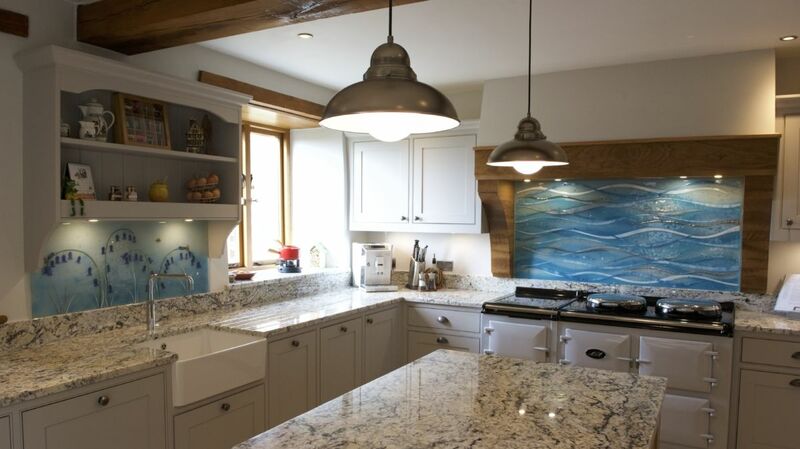 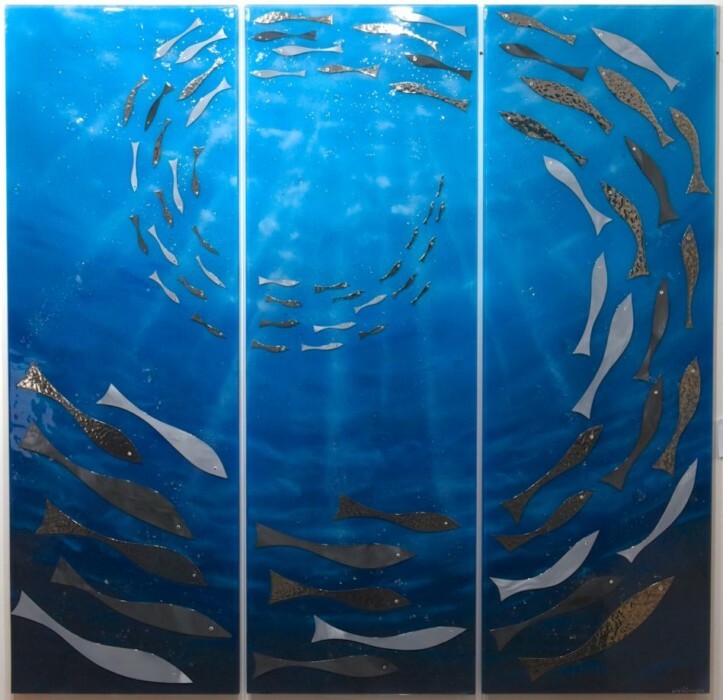 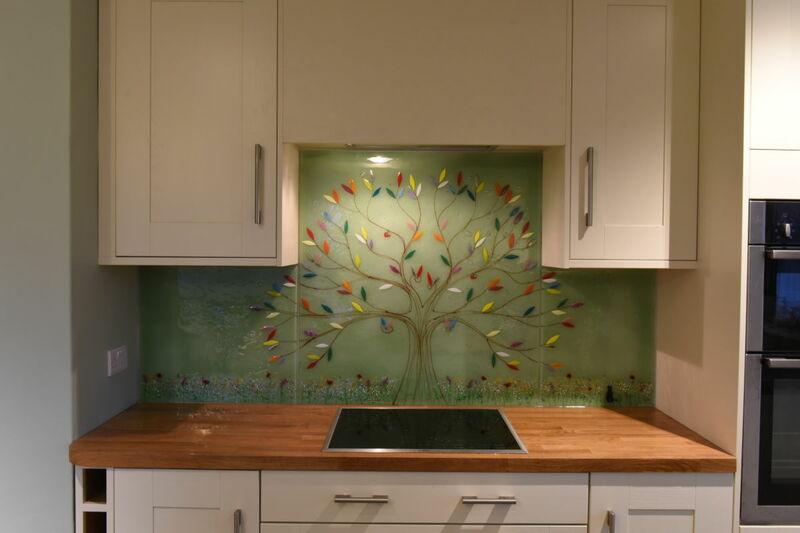 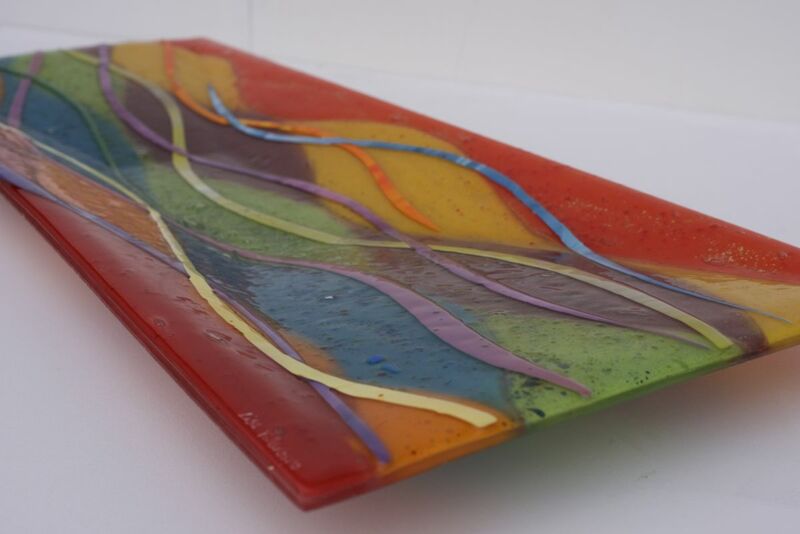 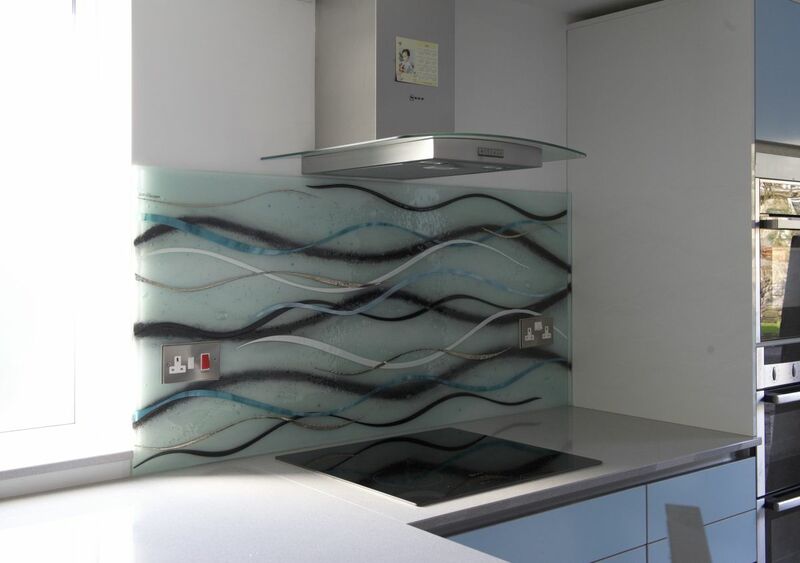 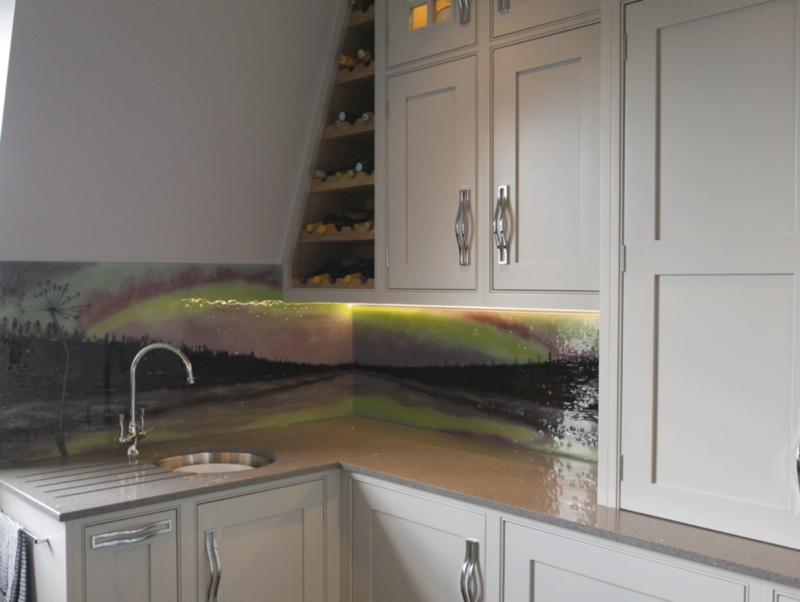 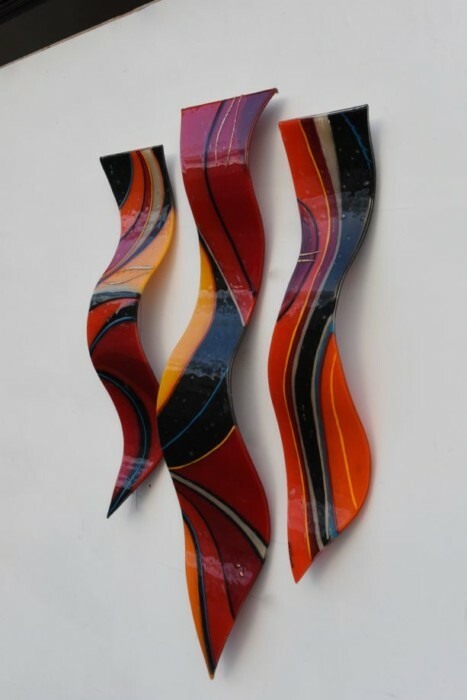 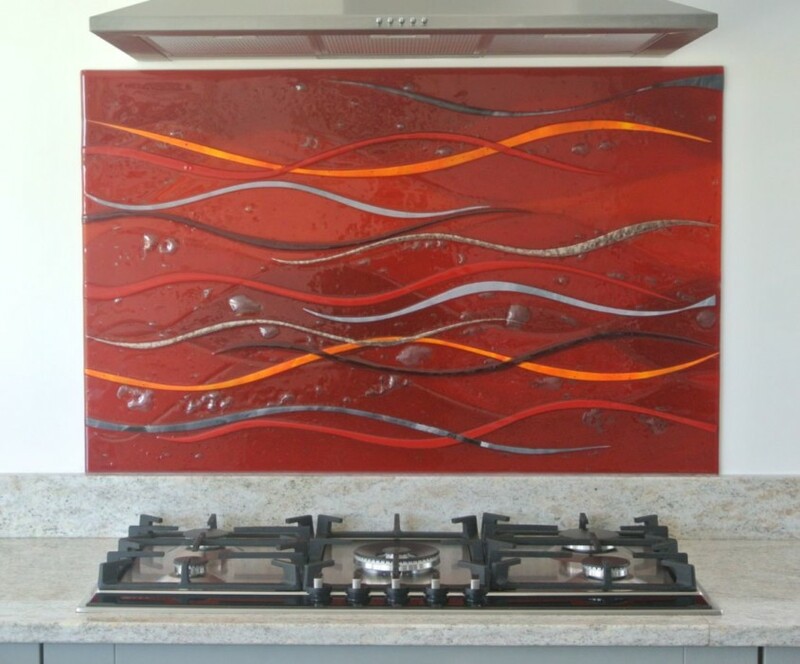 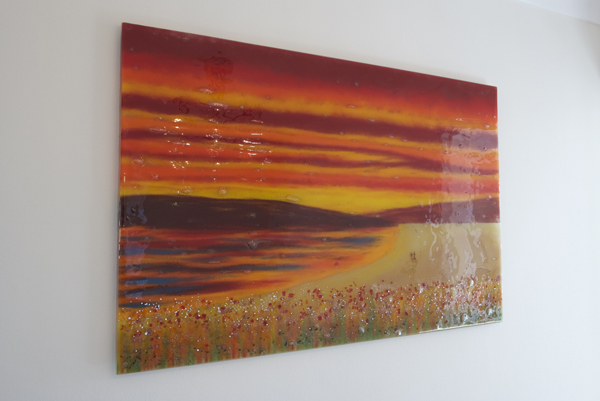 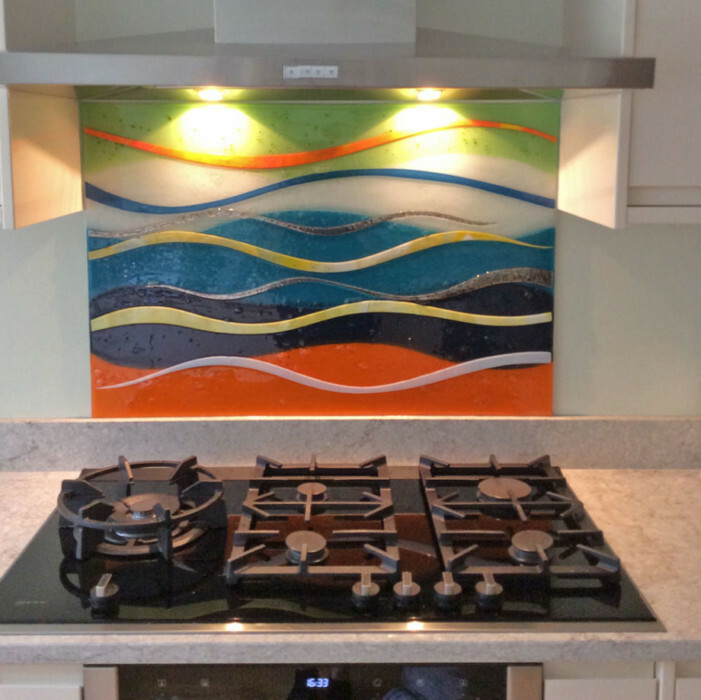 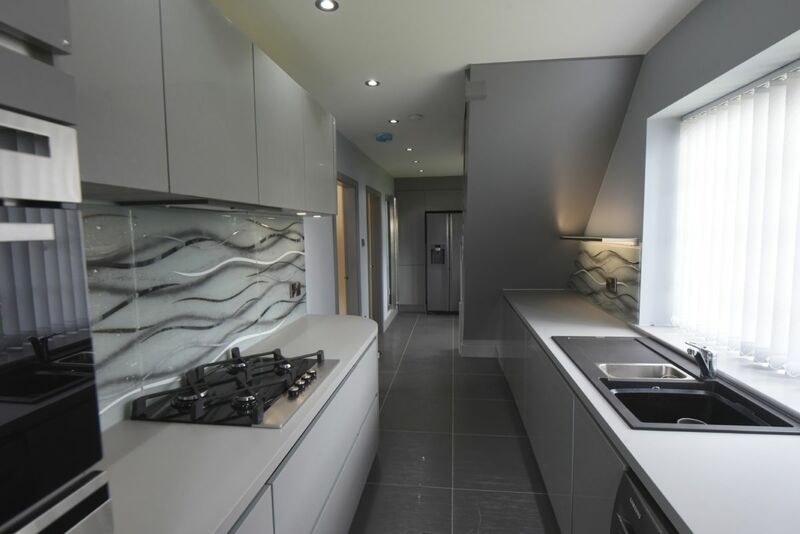 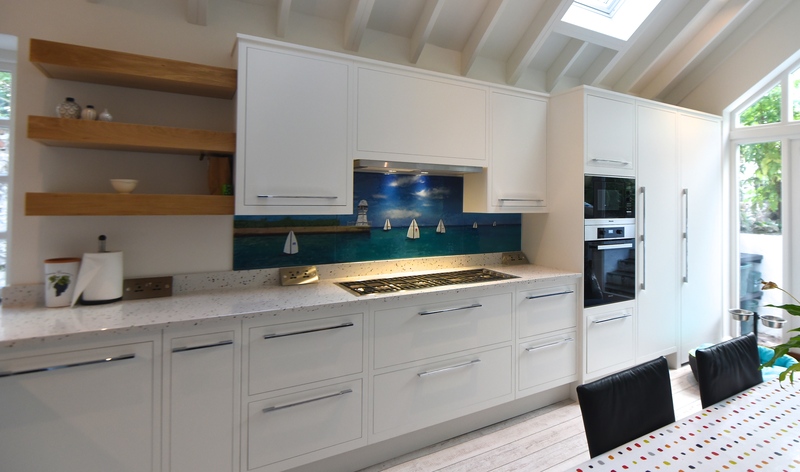 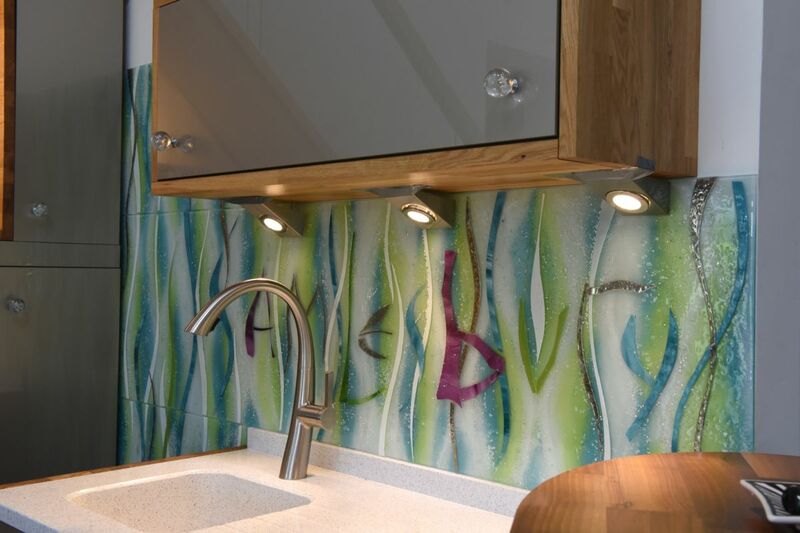 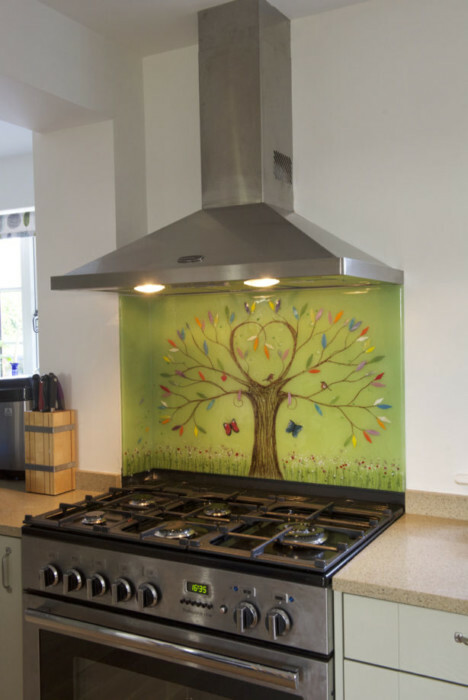 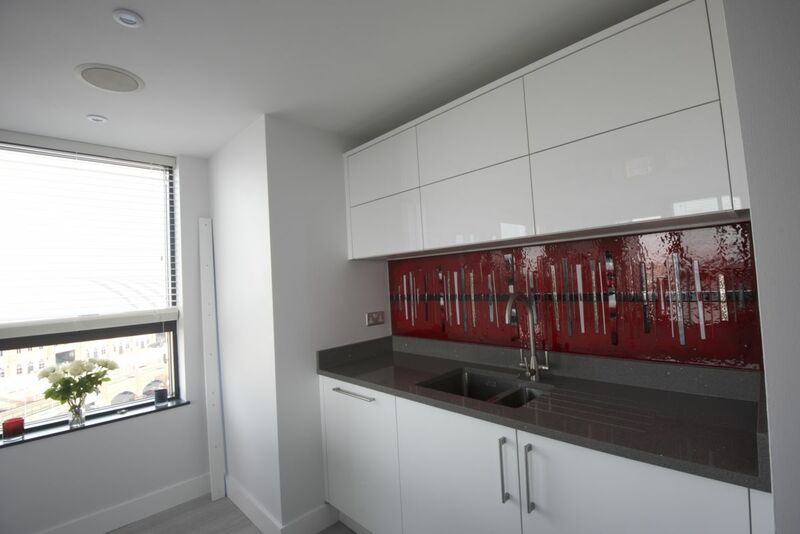 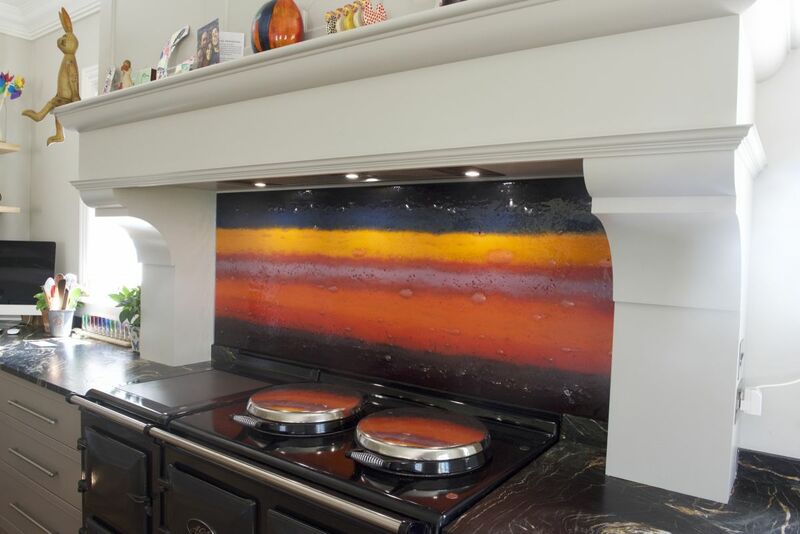 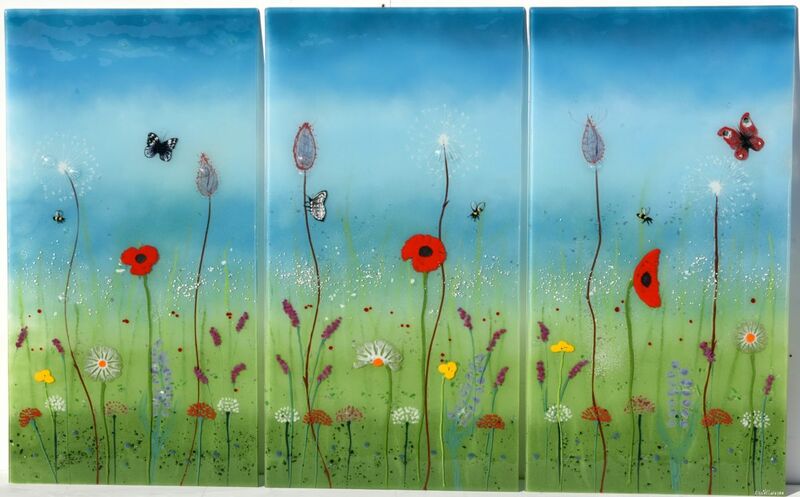 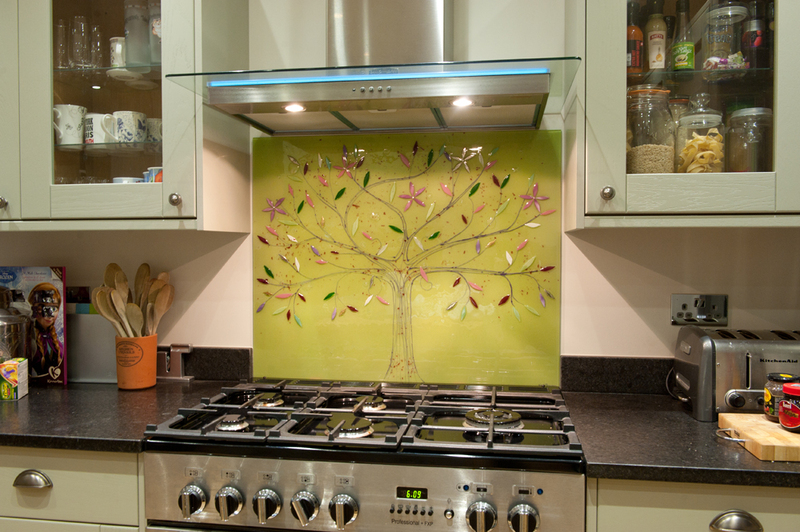 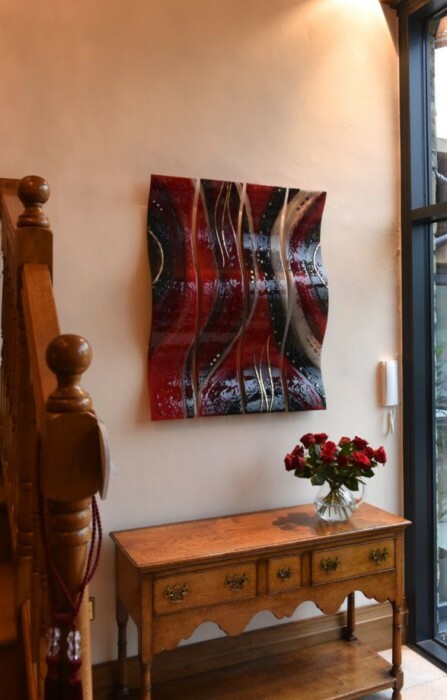 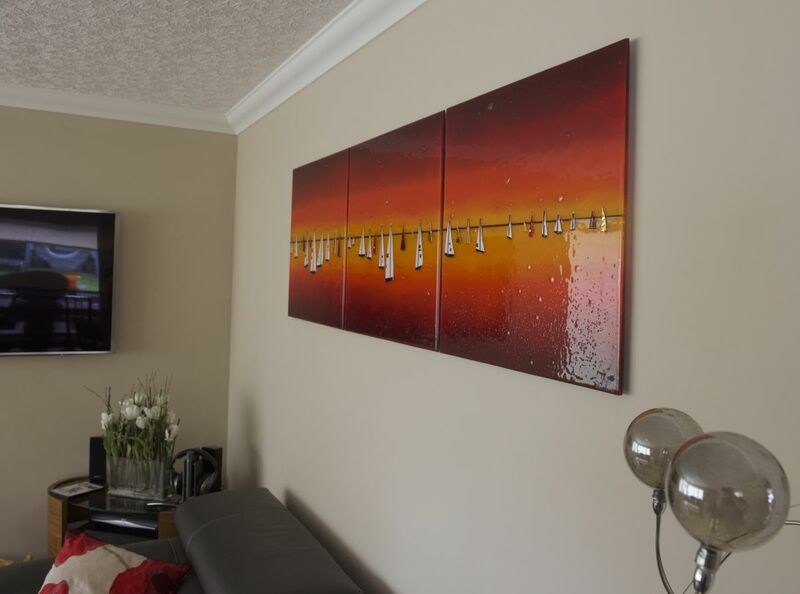 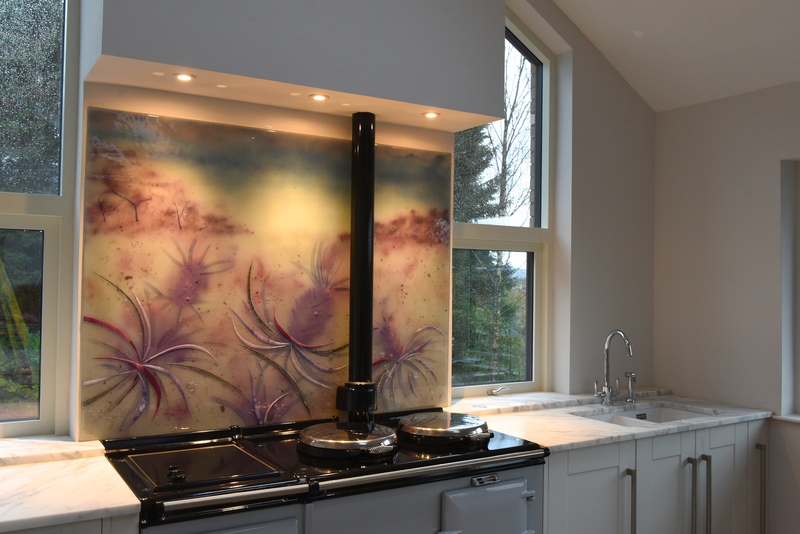 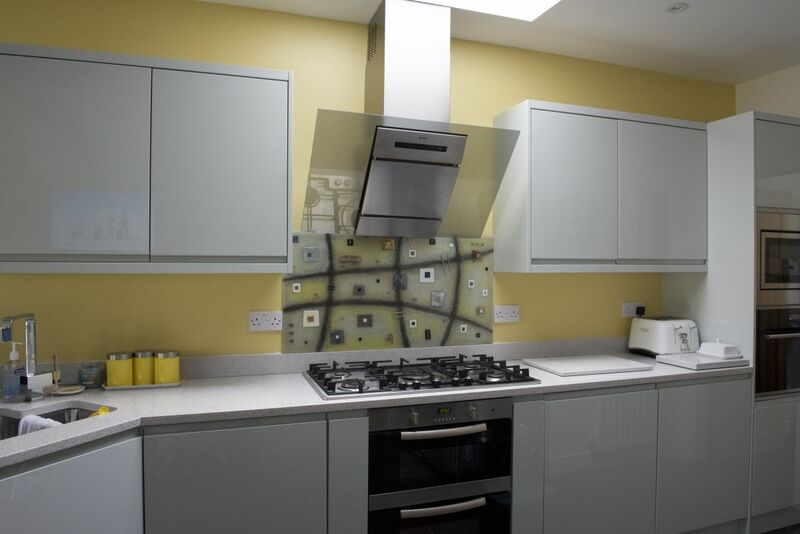 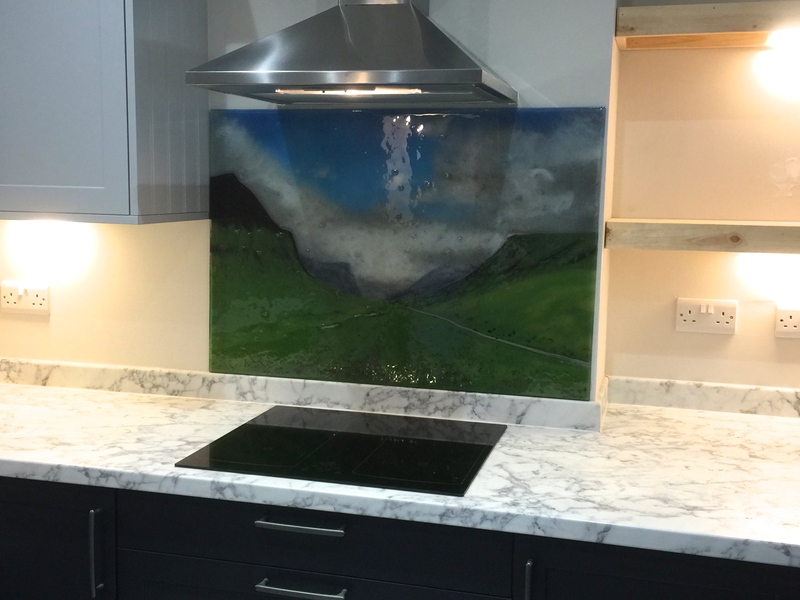 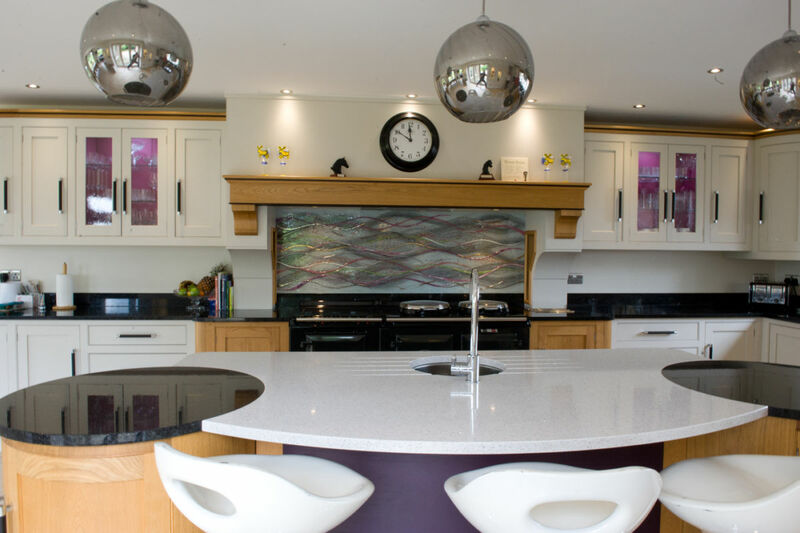 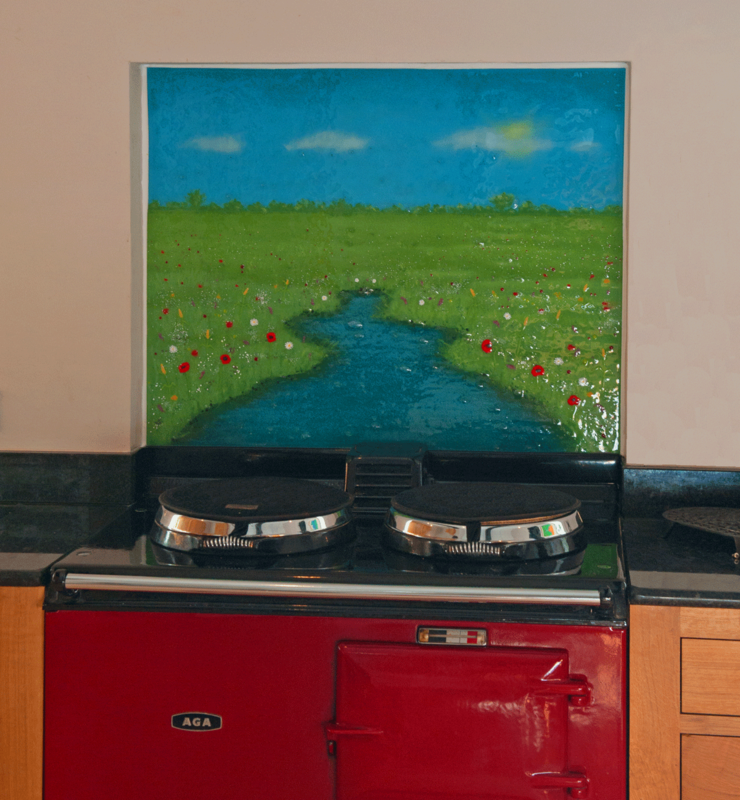 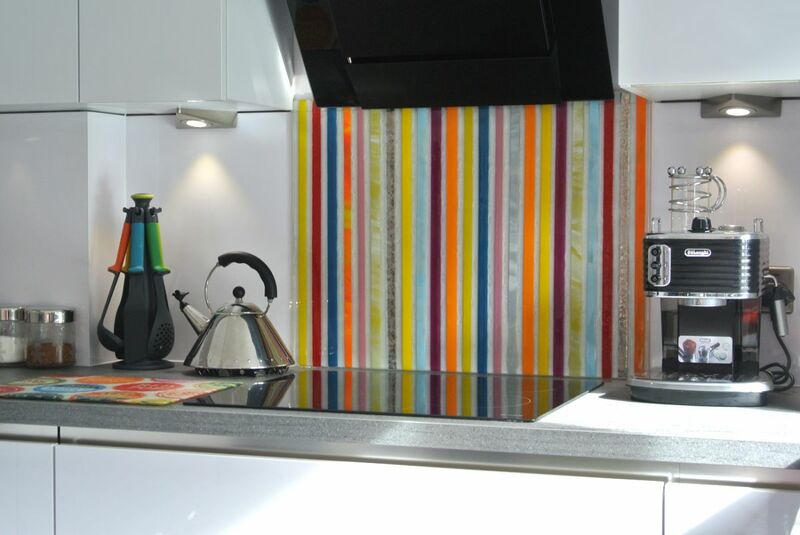 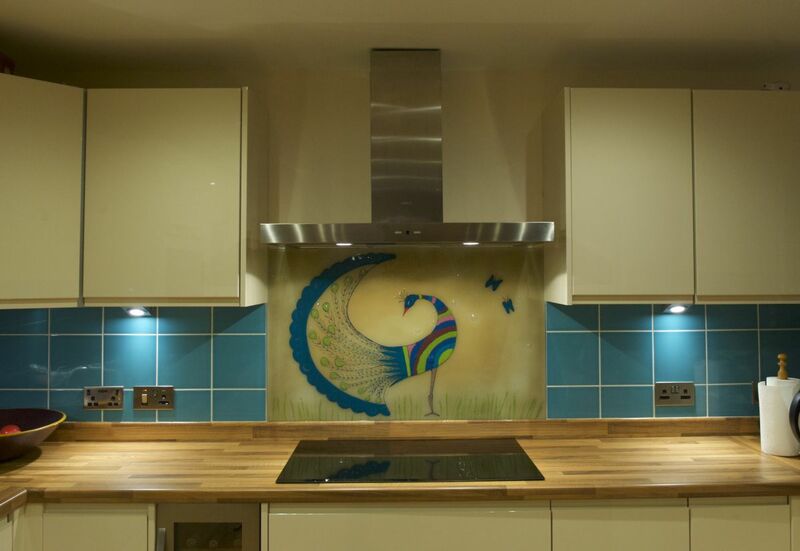 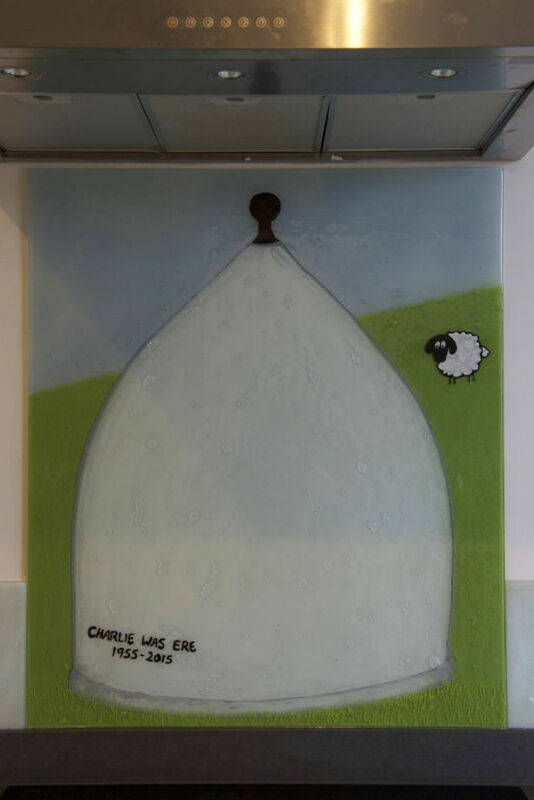 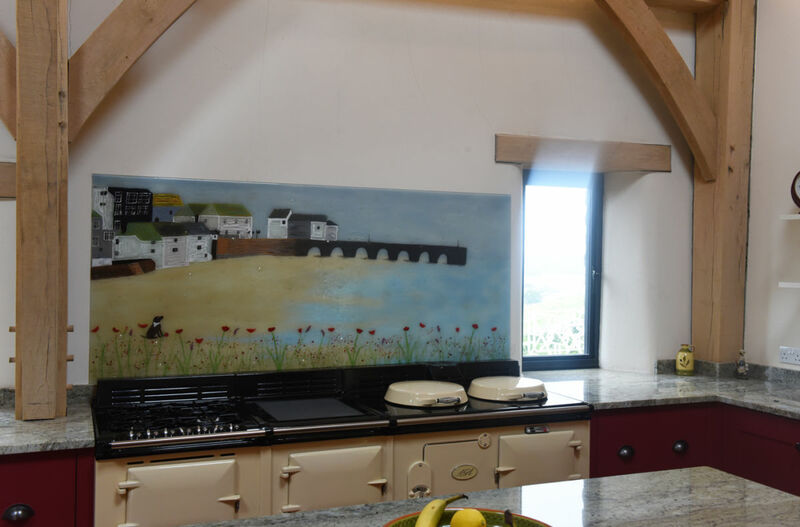 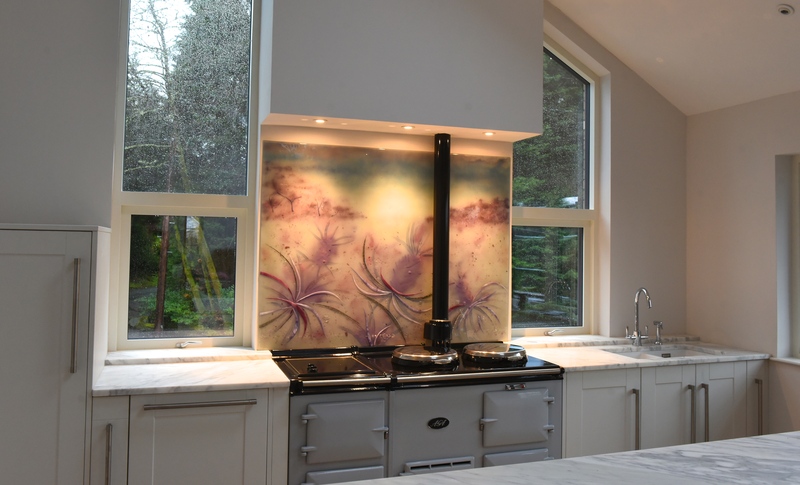 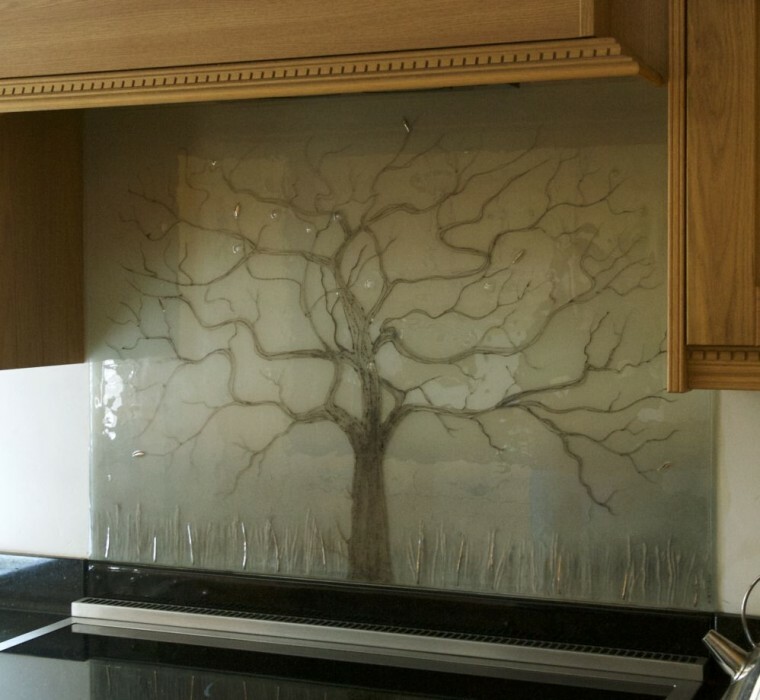 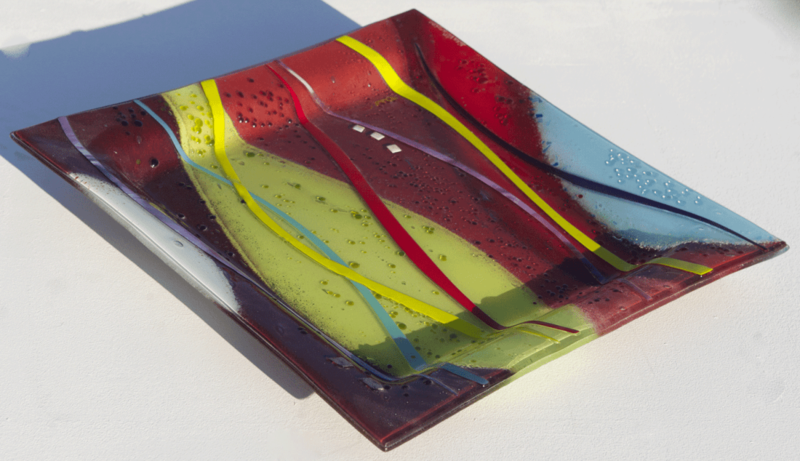 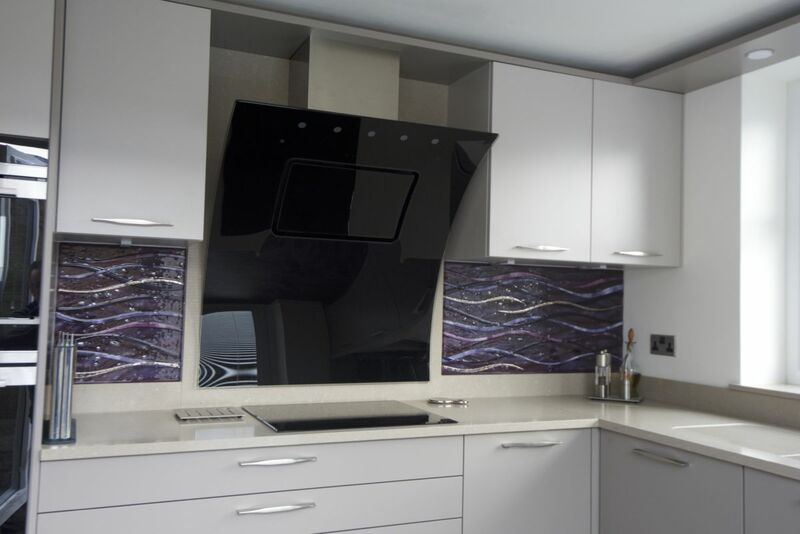 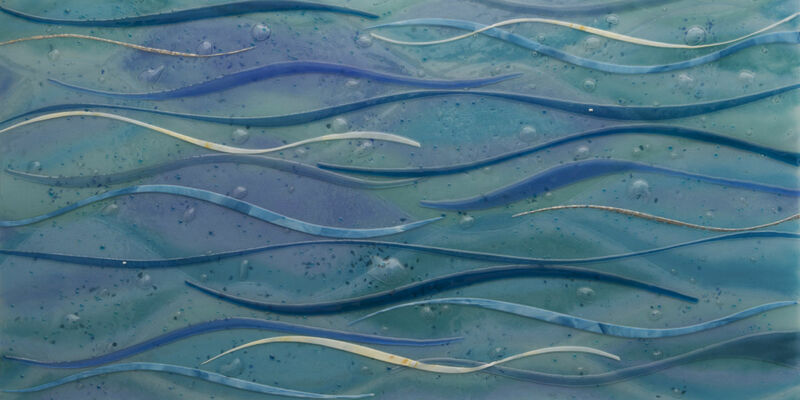 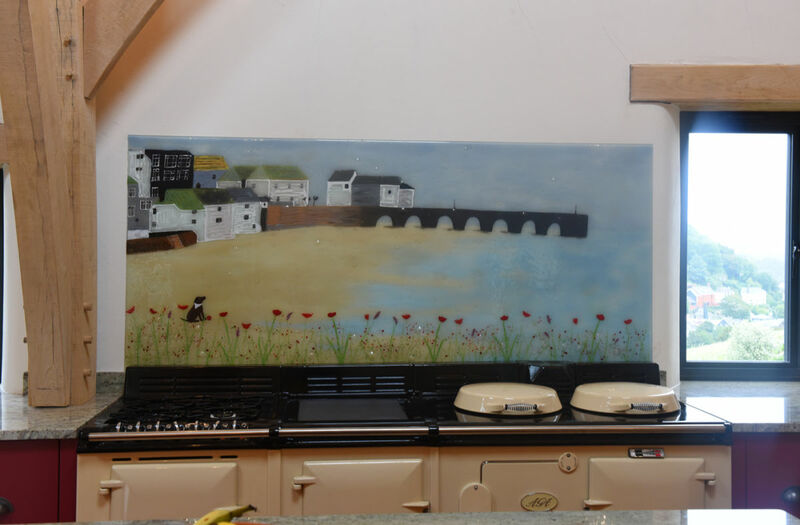 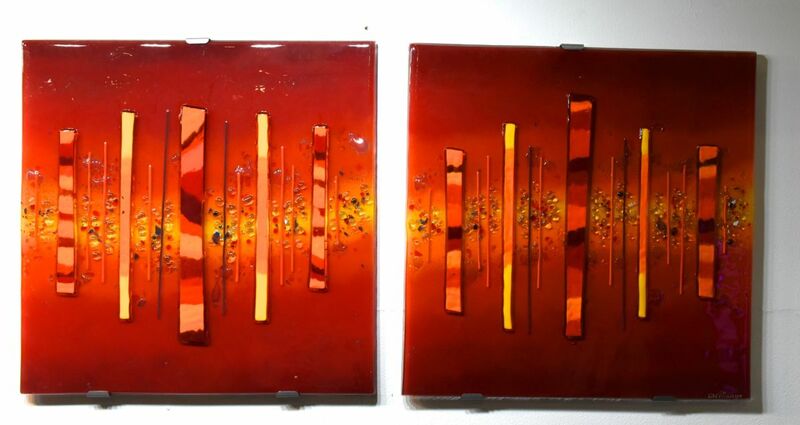 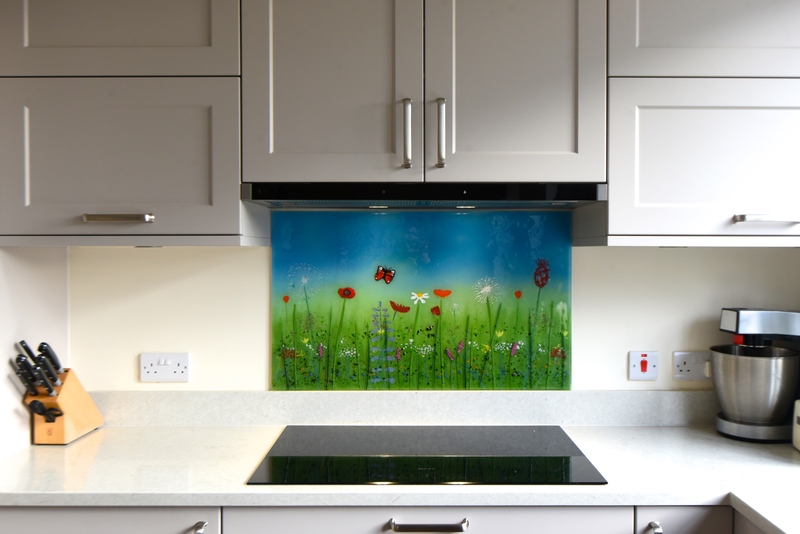 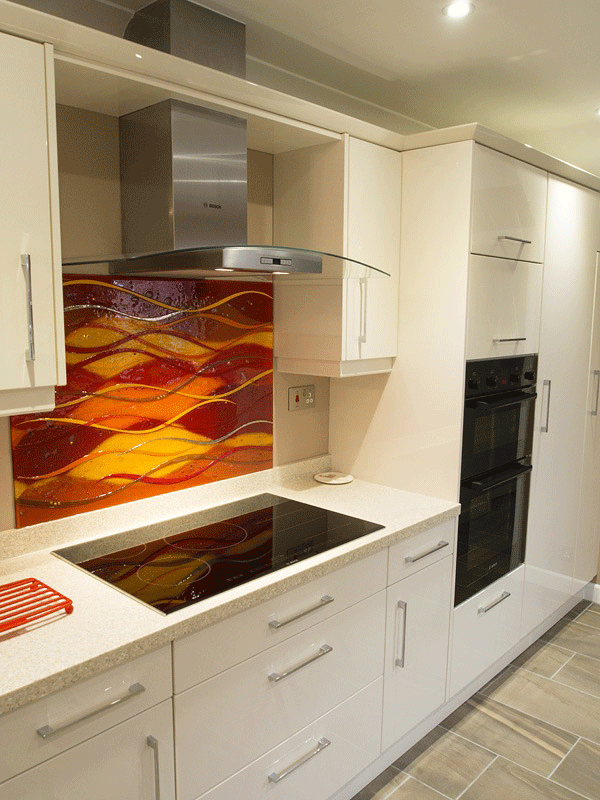 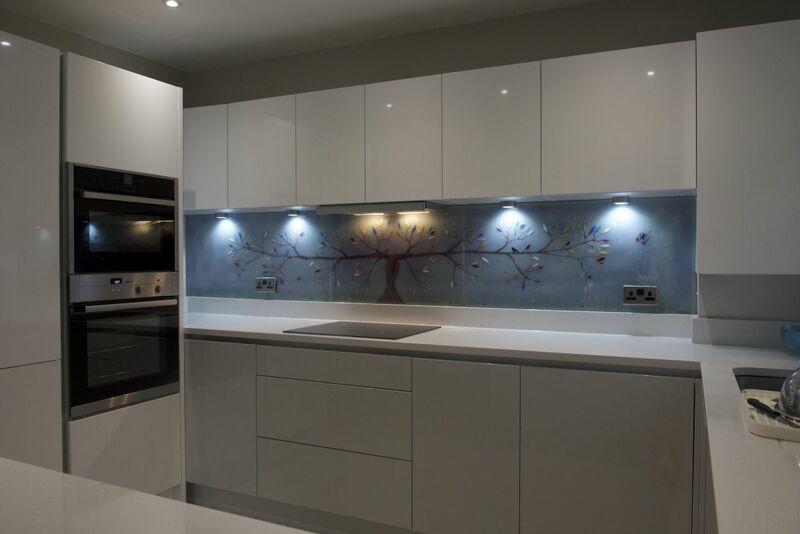 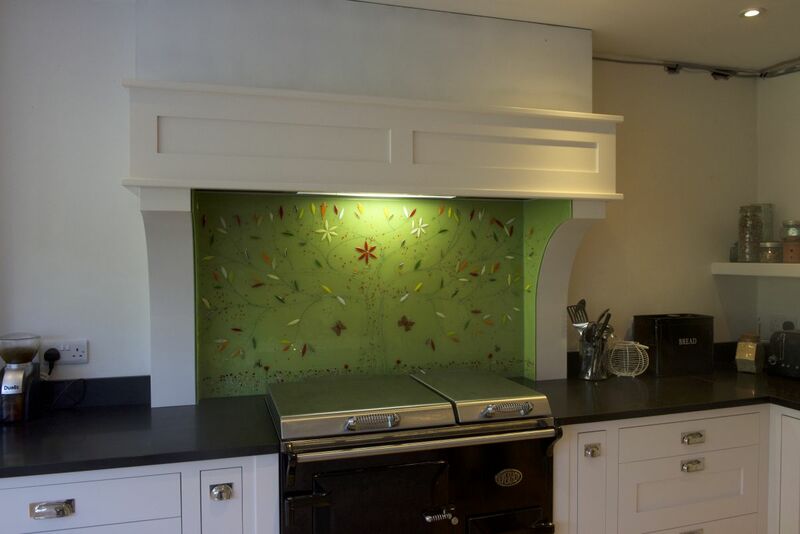 If you’d love one of our glass splashbacks, perhaps even one that looks just like this one, make sure you get in contact as soon as you can! 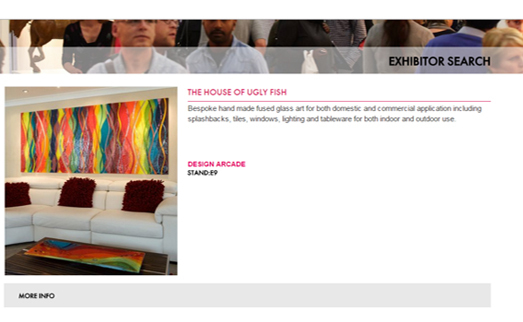 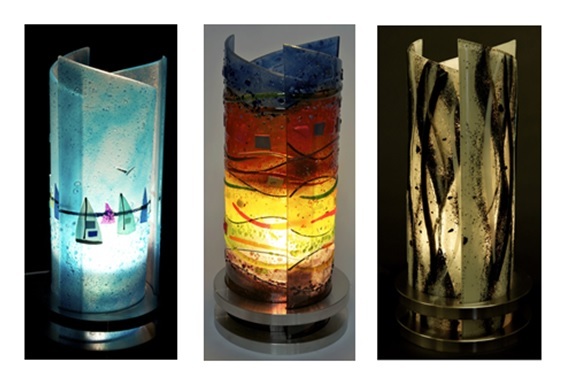 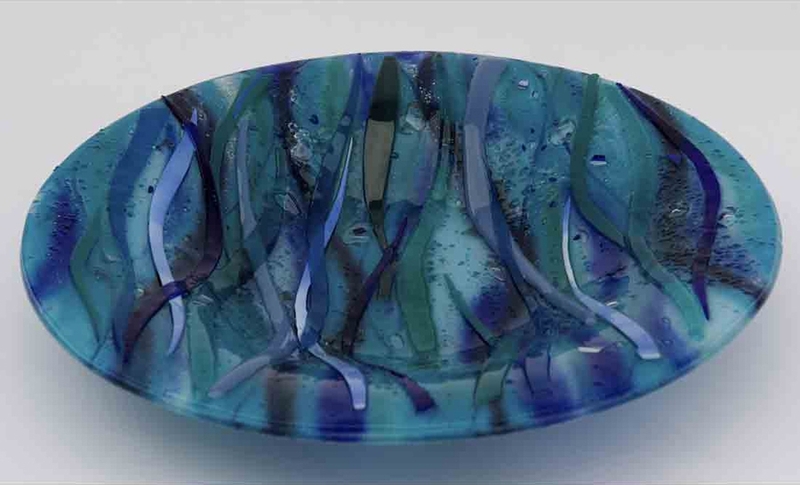 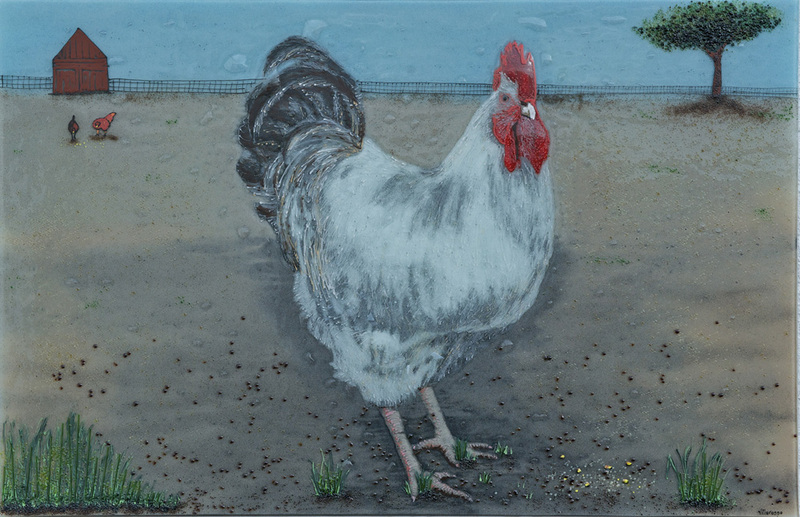 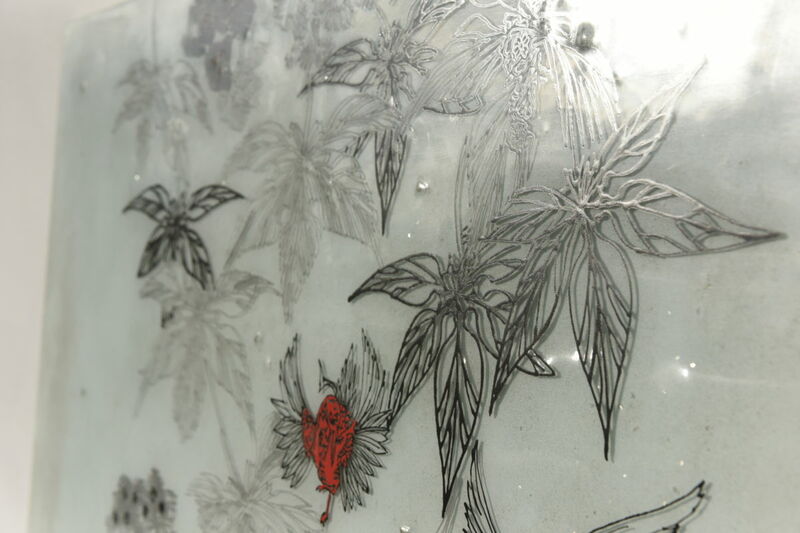 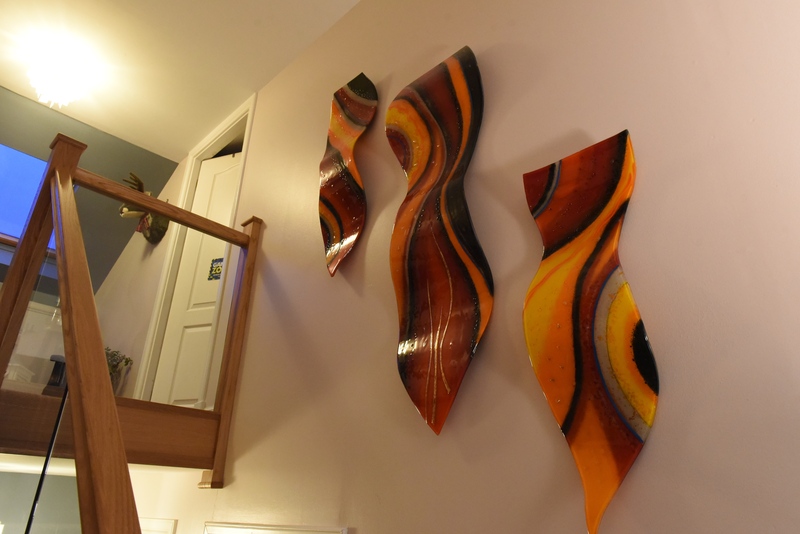 We here at The House of Ugly Fish are always excitedly waiting to see the next piece of glass we get to bring to life. 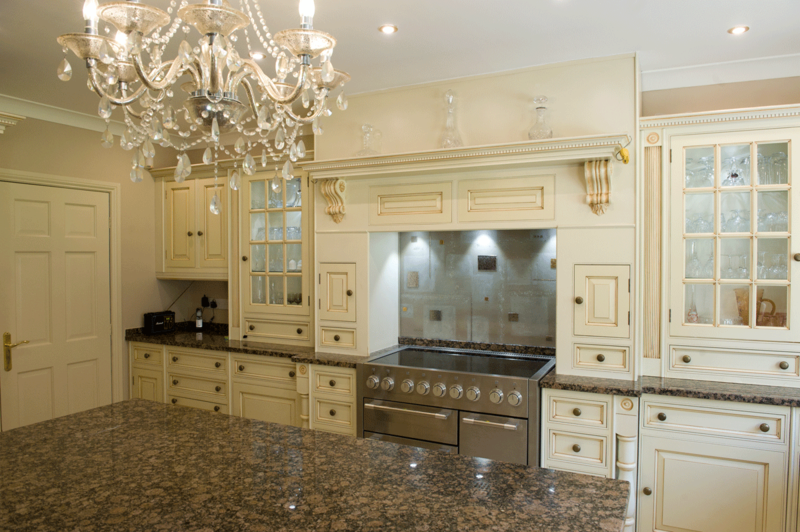 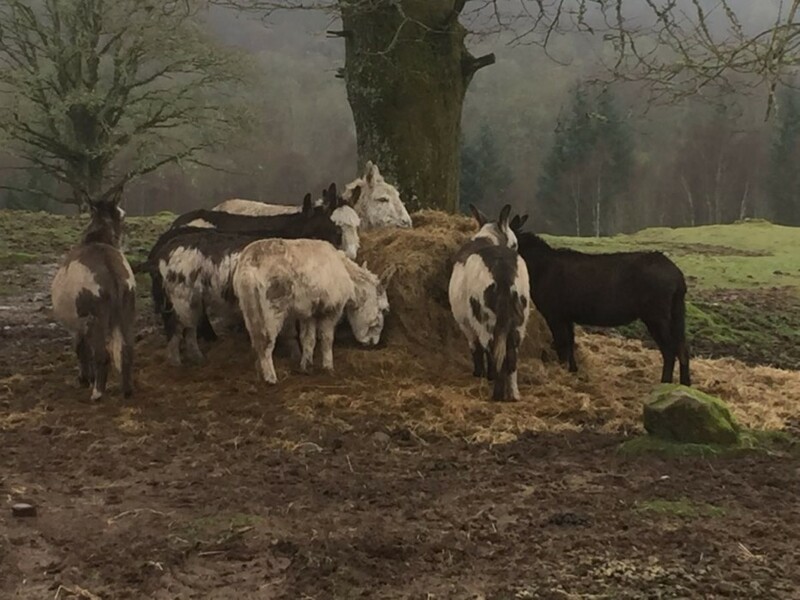 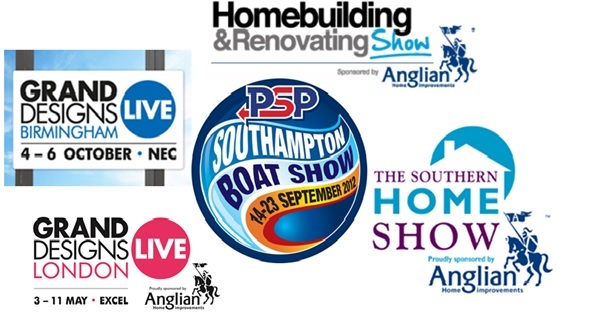 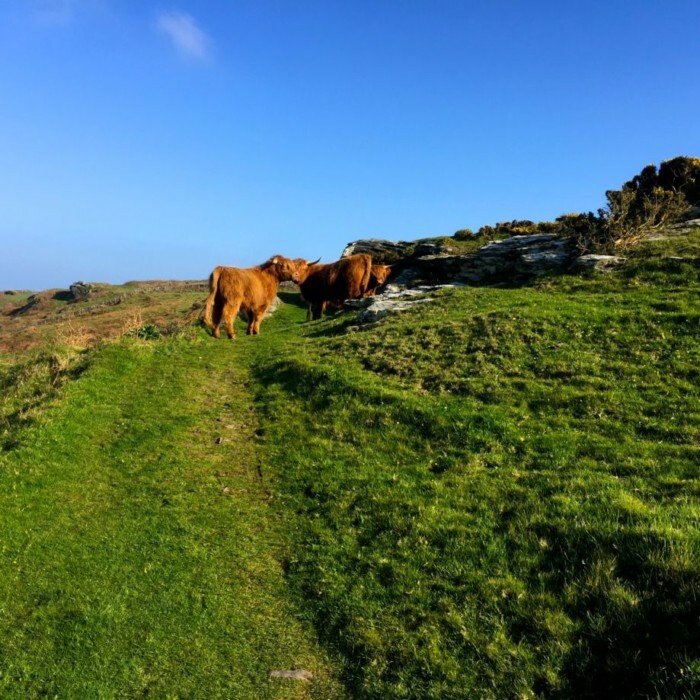 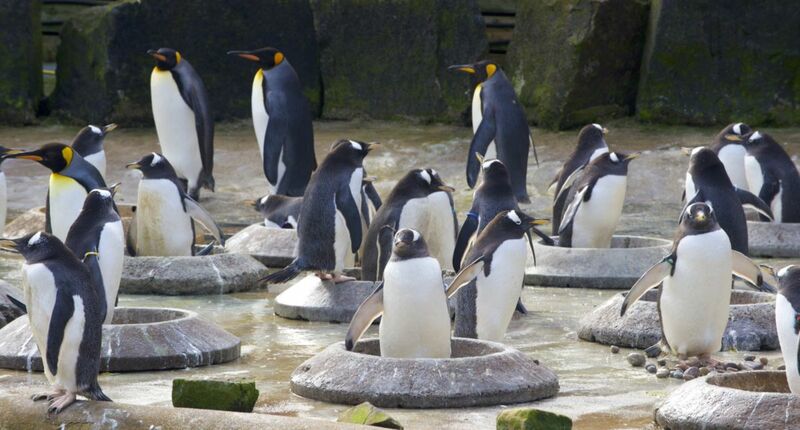 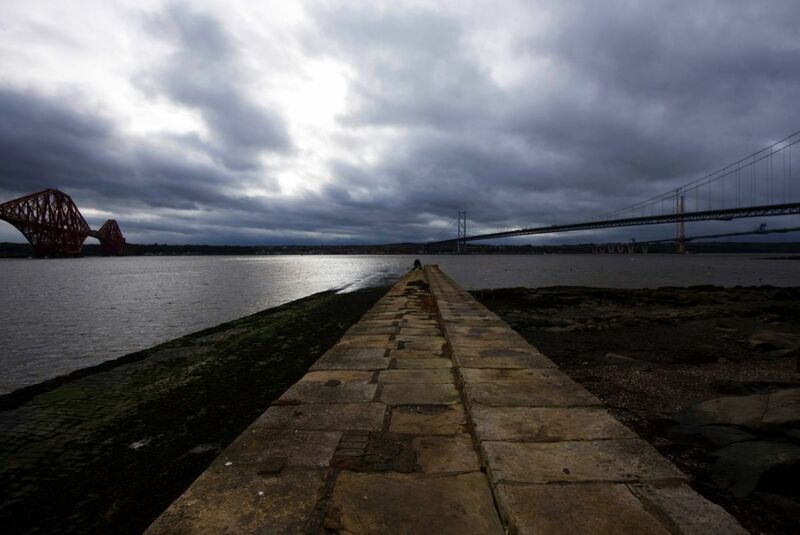 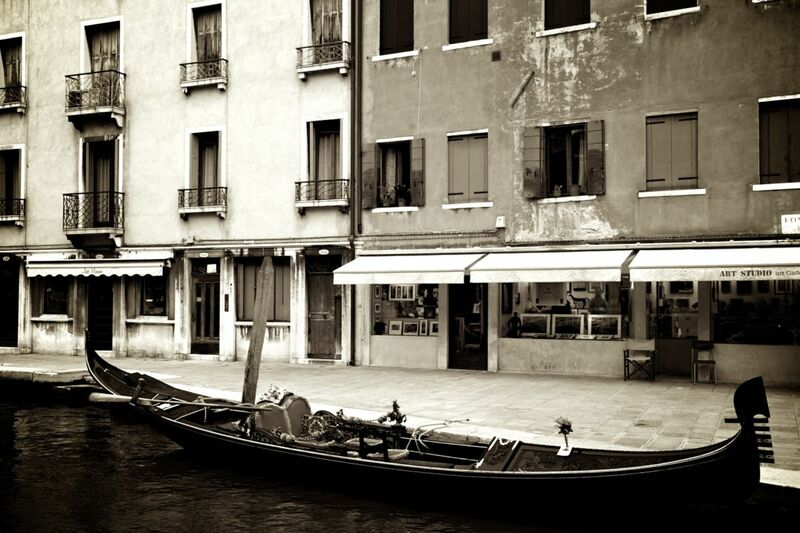 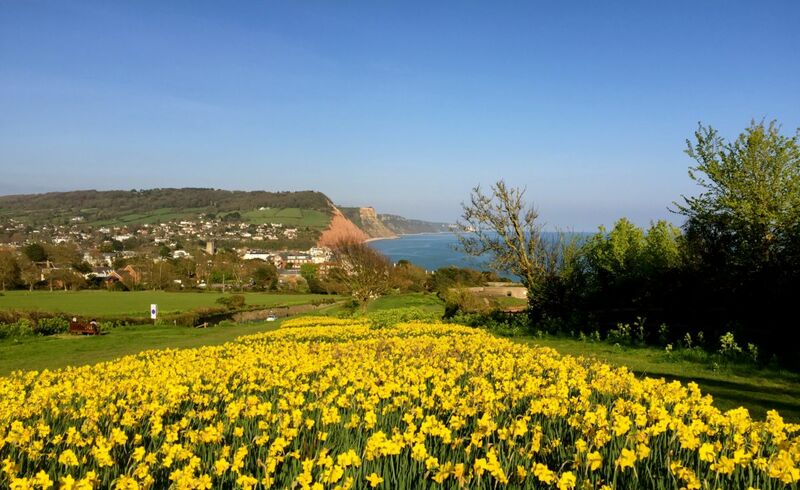 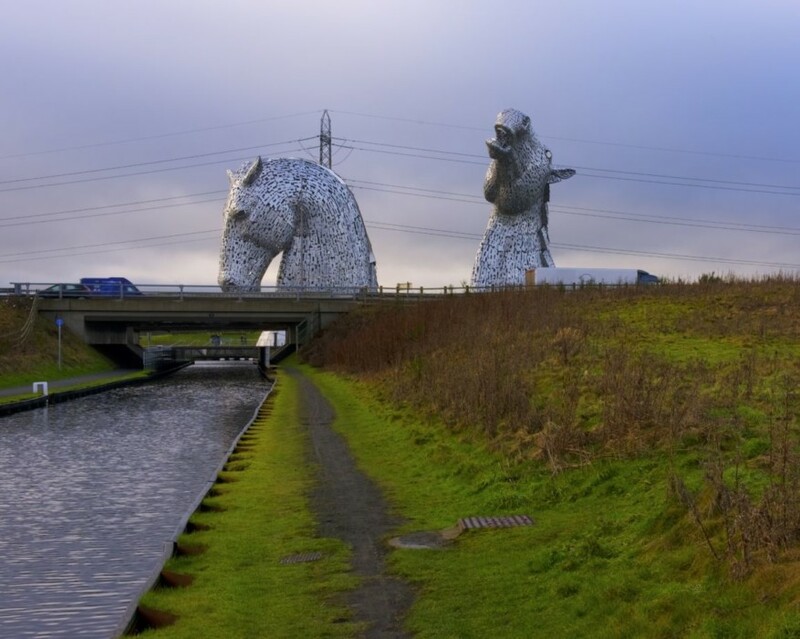 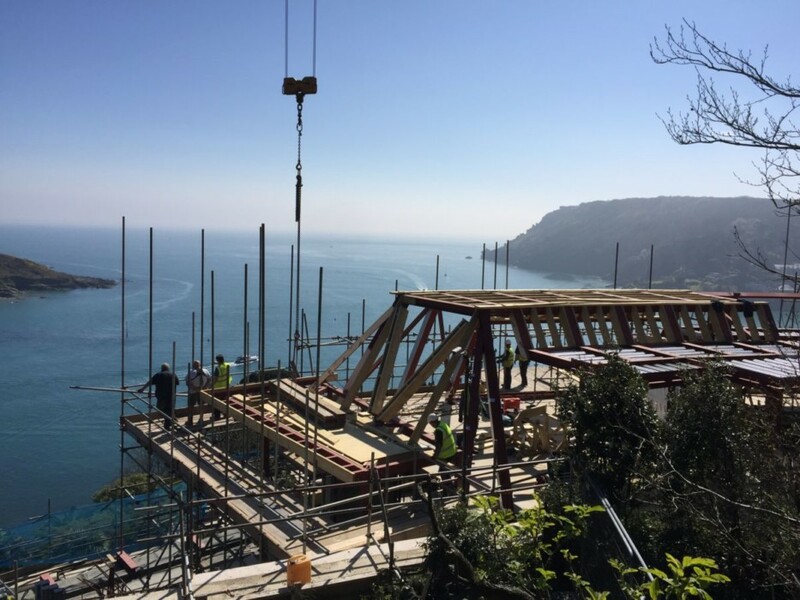 Our full contact details are never more than a click of the mouse away, found right here on our website. 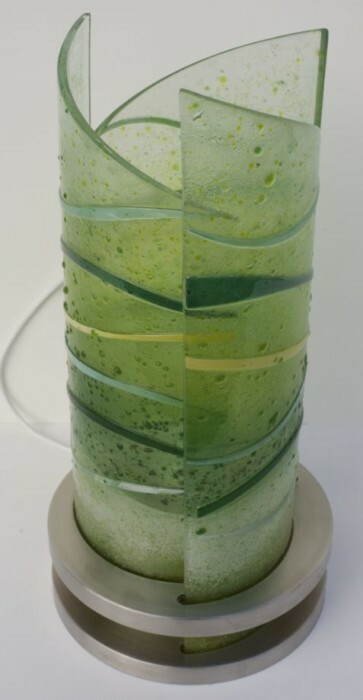 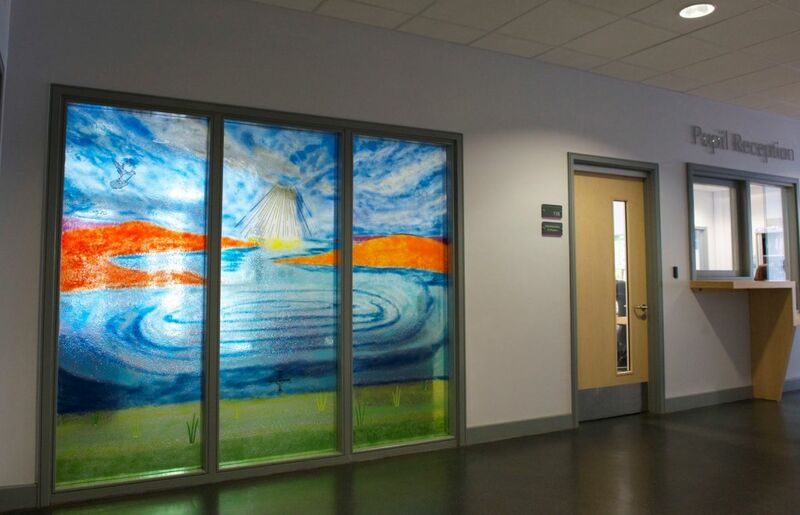 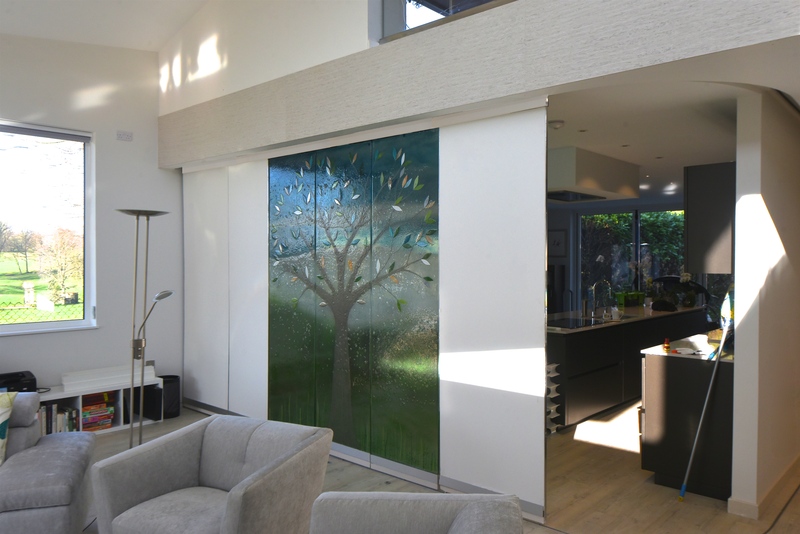 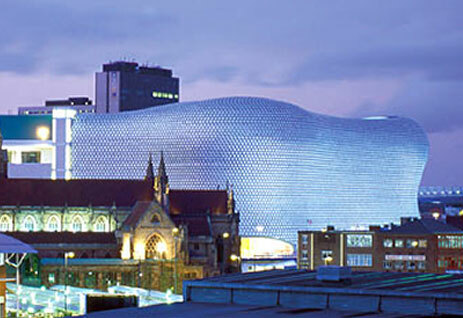 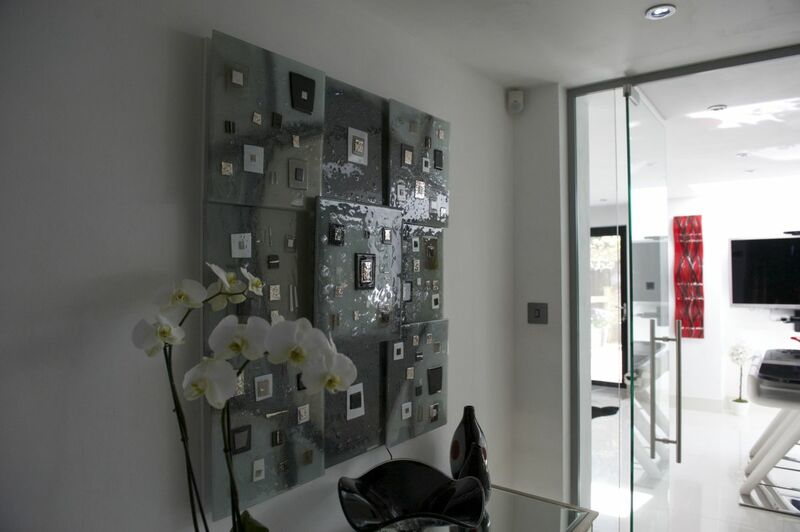 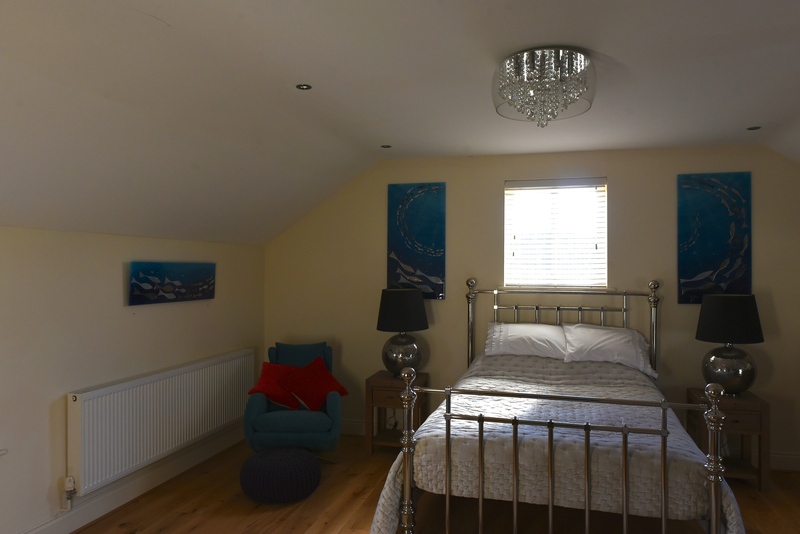 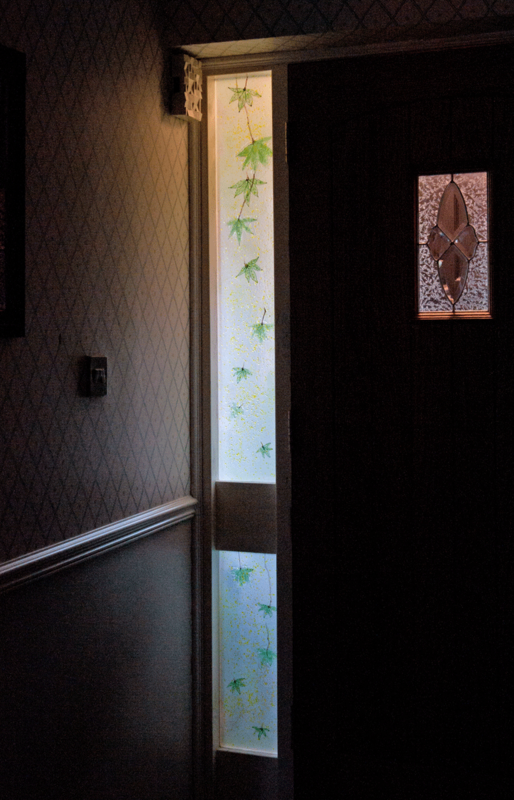 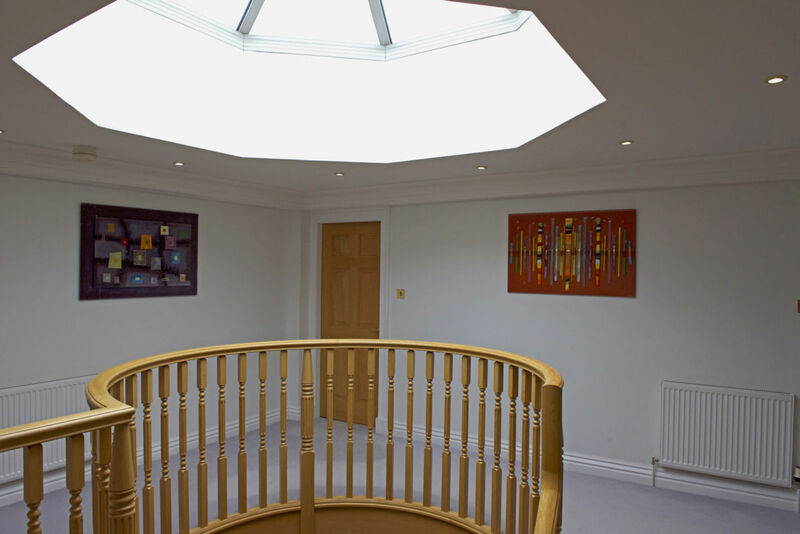 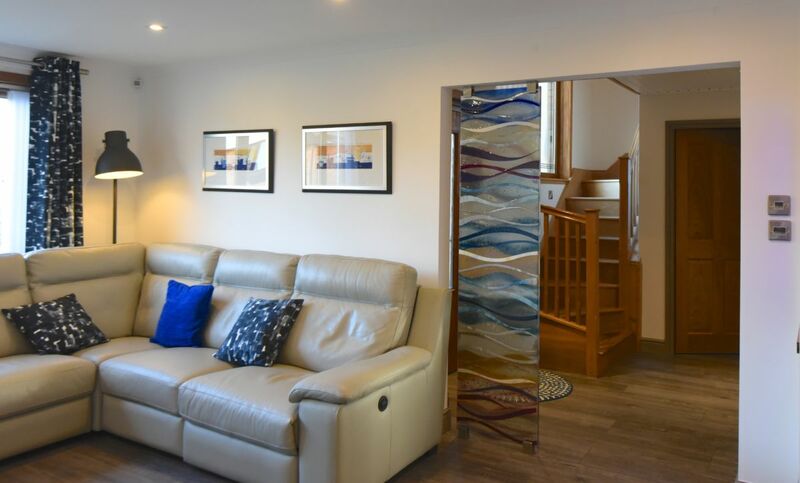 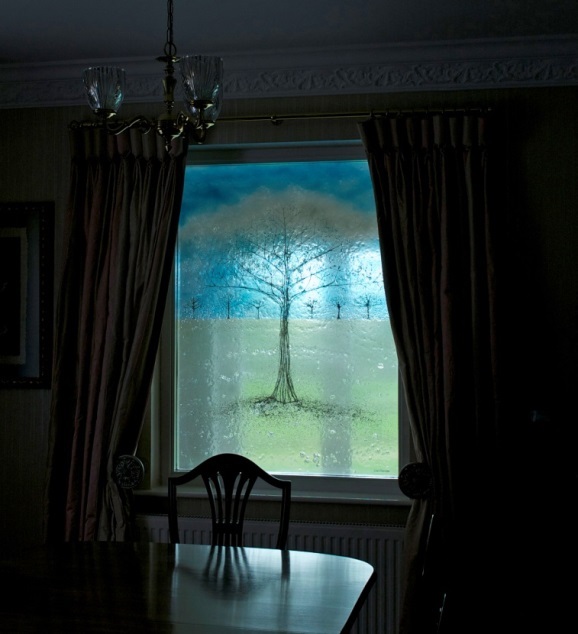 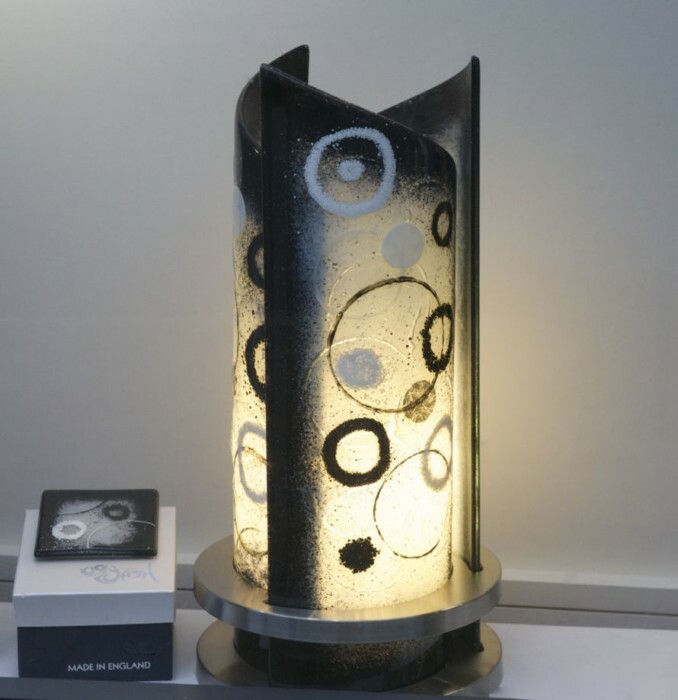 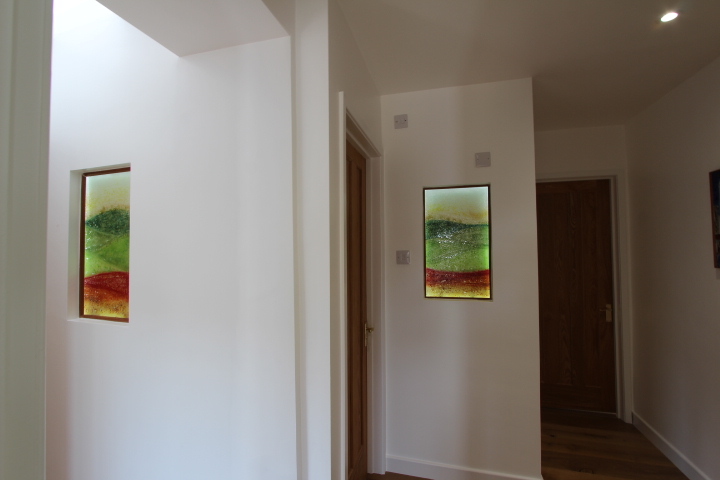 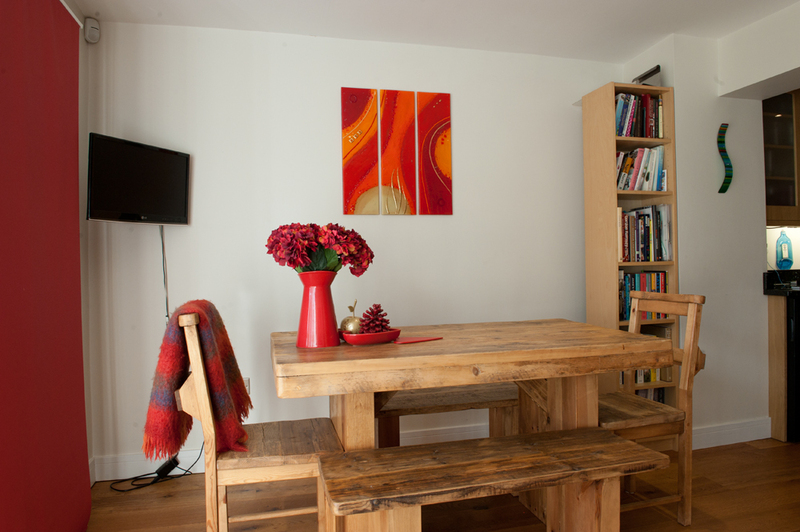 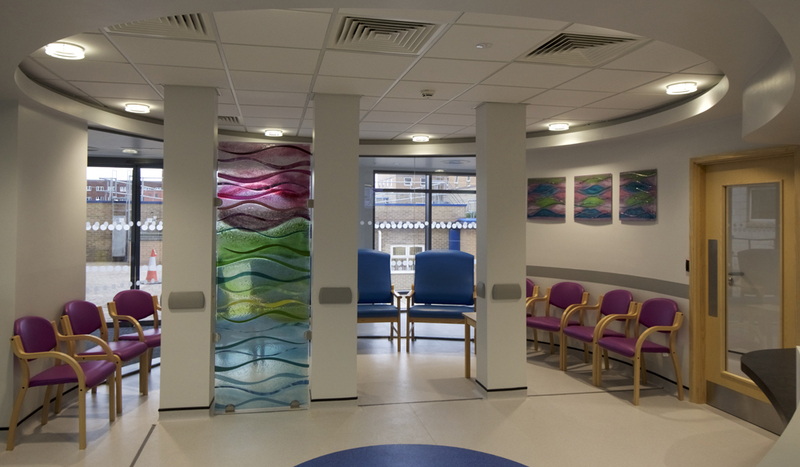 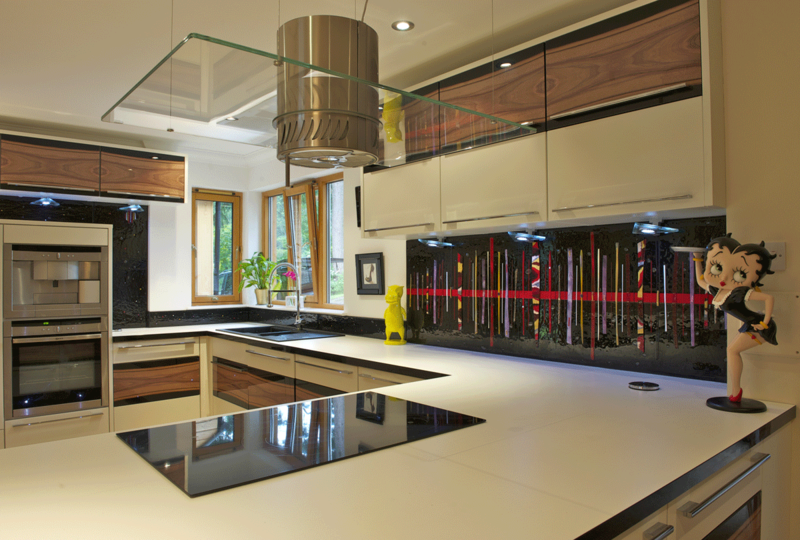 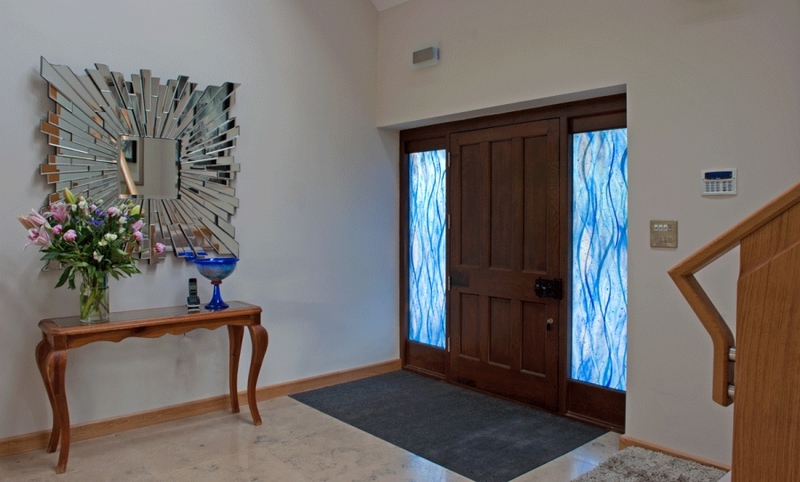 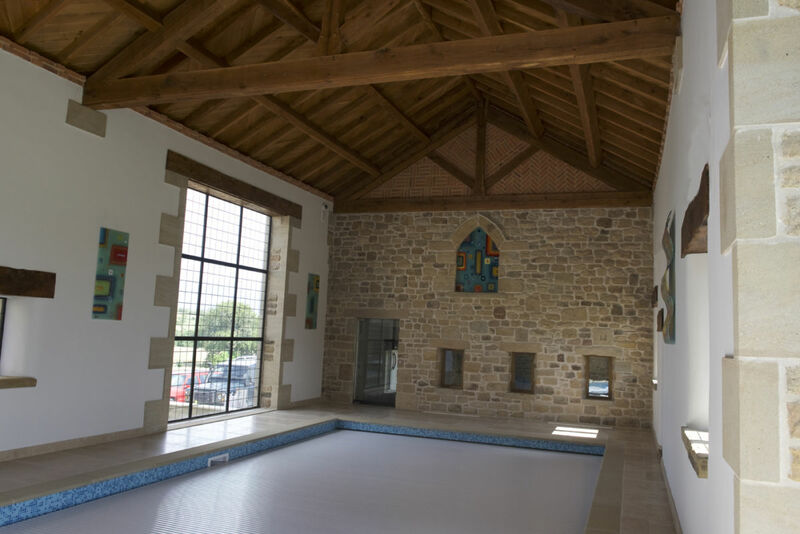 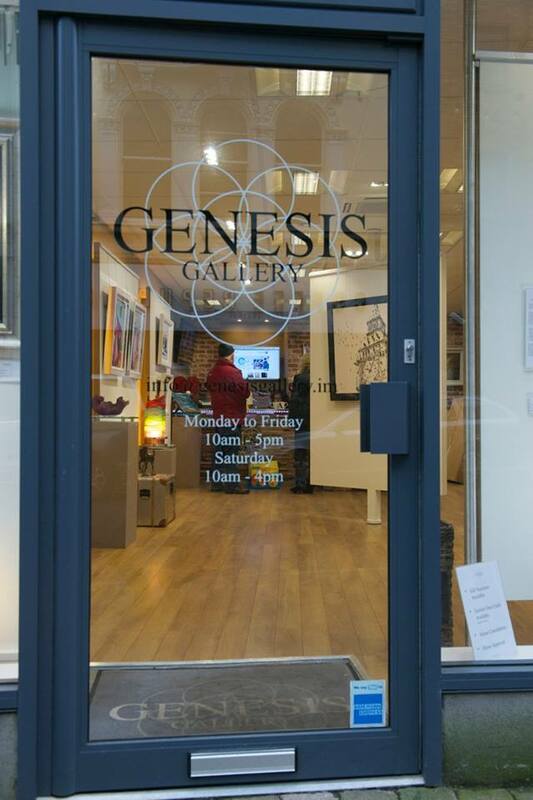 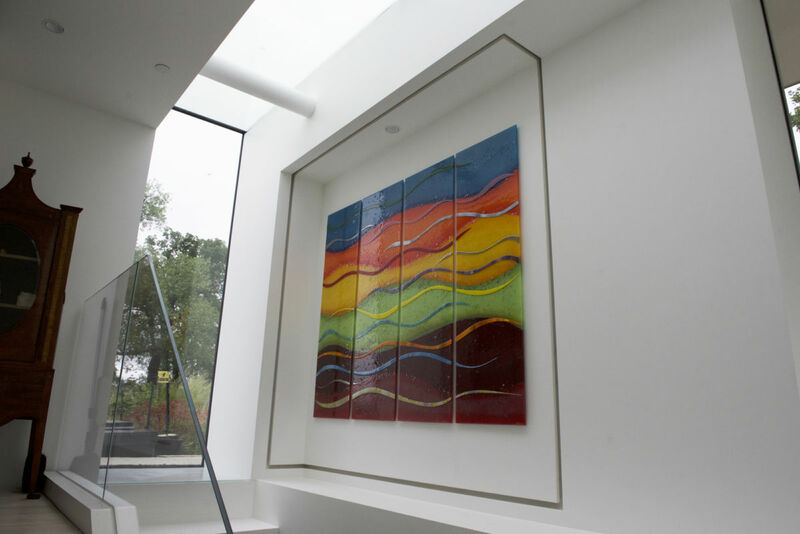 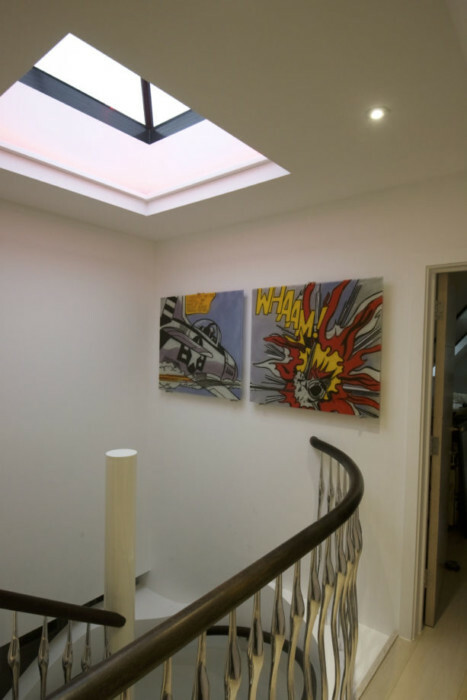 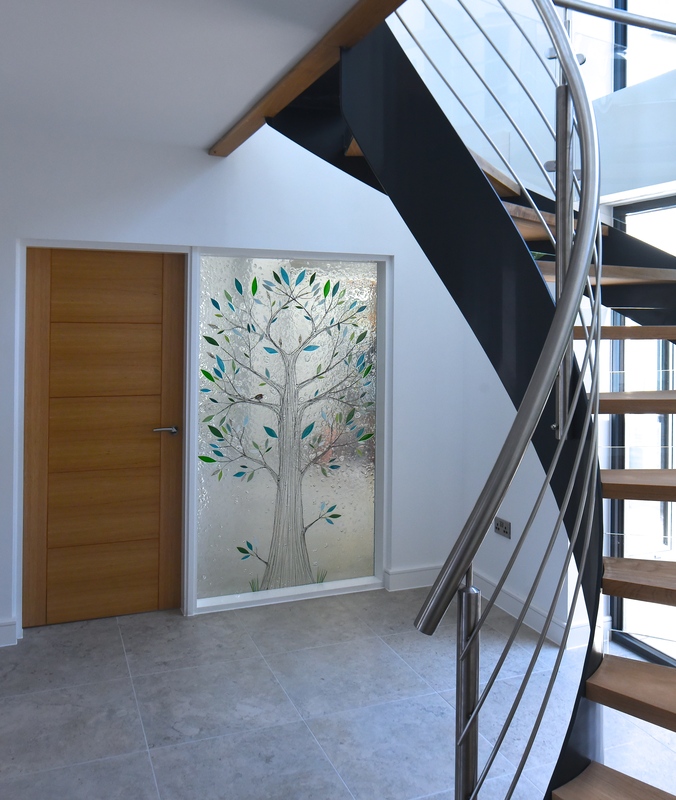 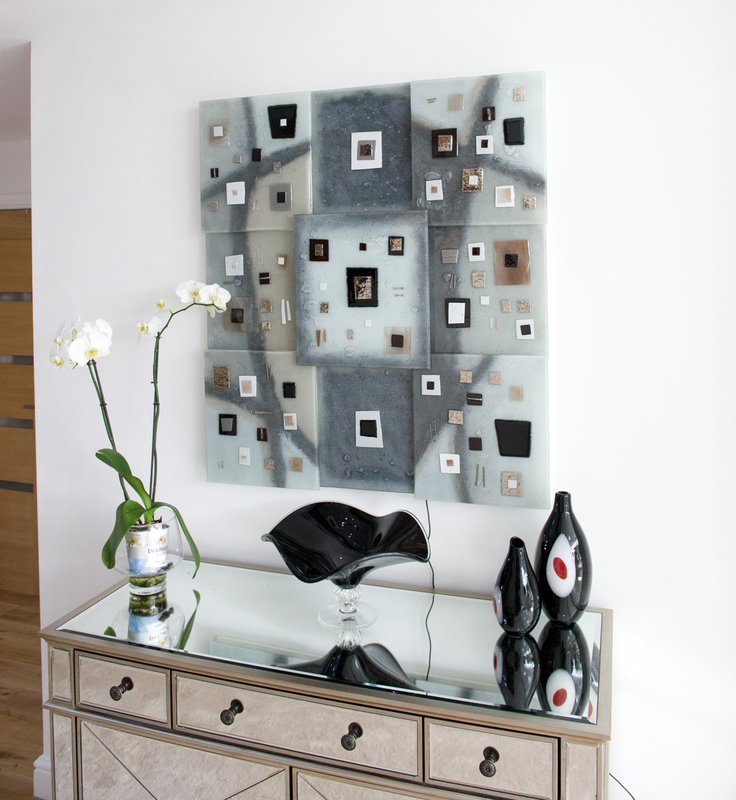 Drop us an email or pick up the phone and let’s have a chat about how our glass could transform your home. 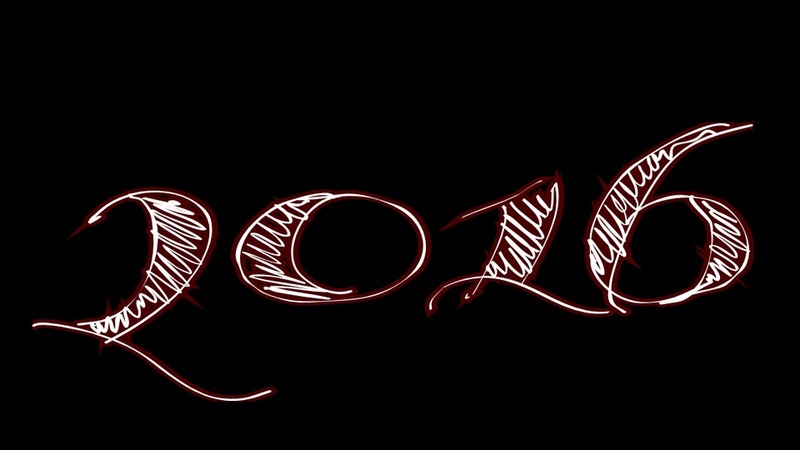 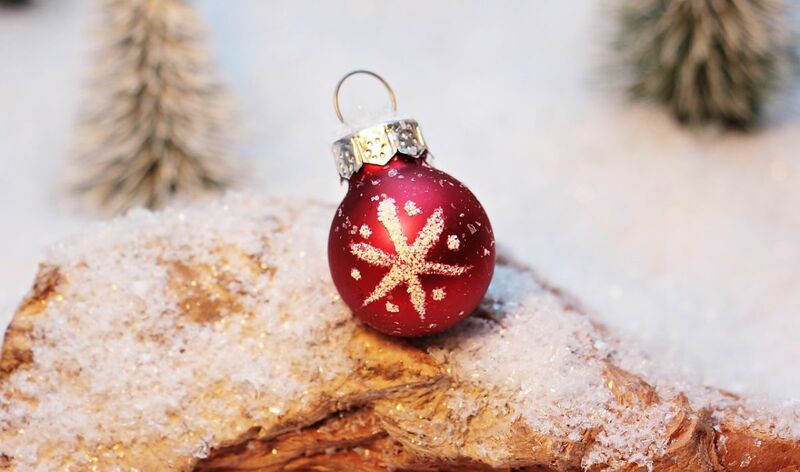 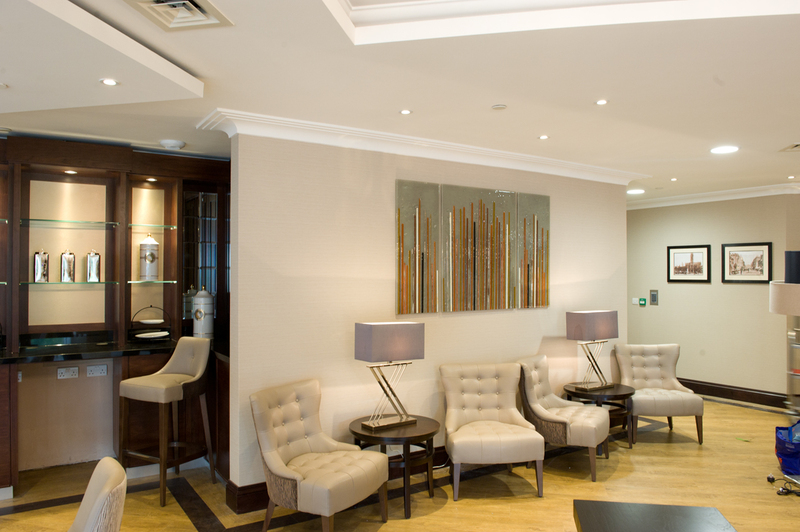 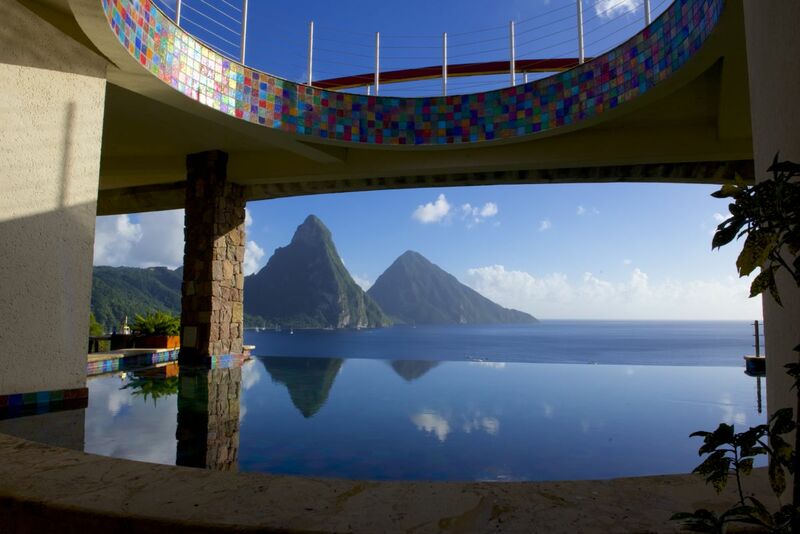 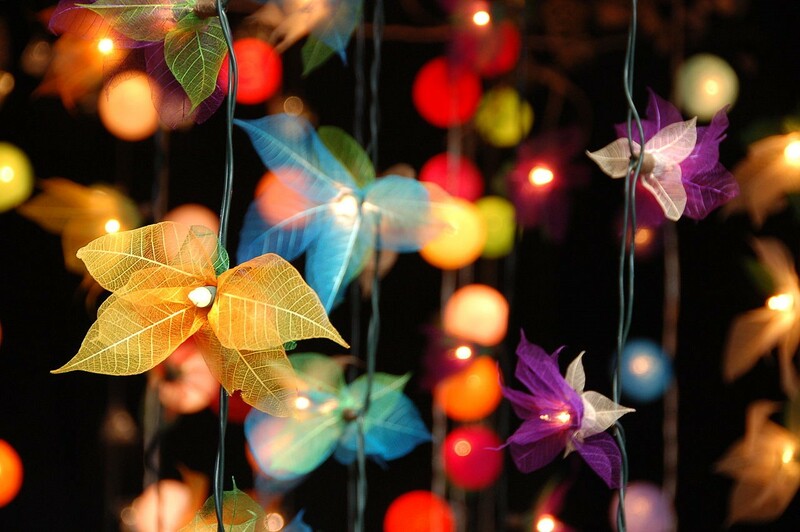 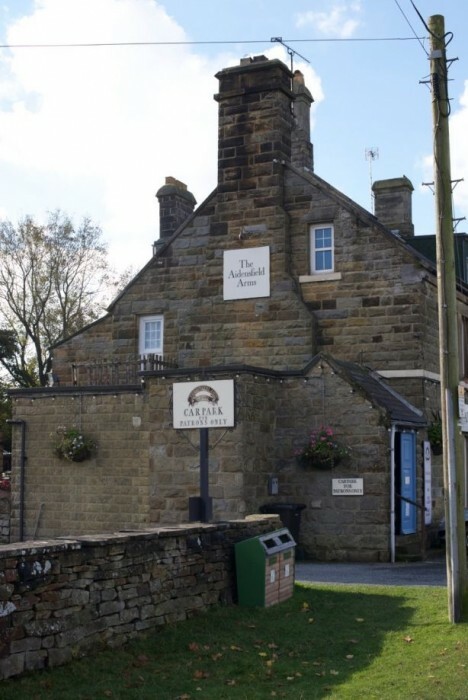 We’re always looking forward to hearing from you!